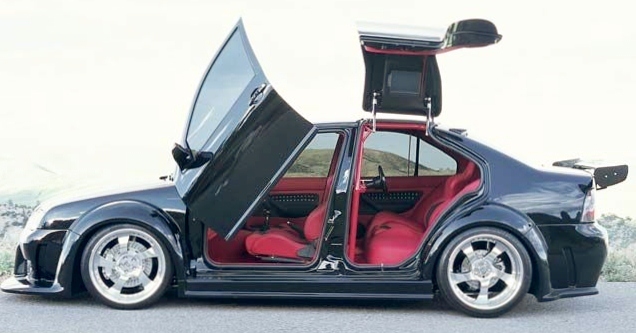 Scissor Doors Inc. | Bolt on lambo doors, suicide doors, gullwing doors, and custom made hinge engineering and manufacturing. 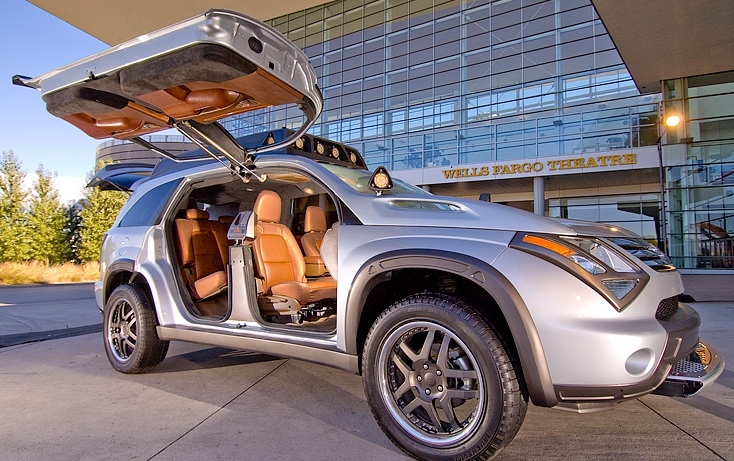 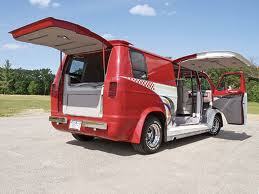 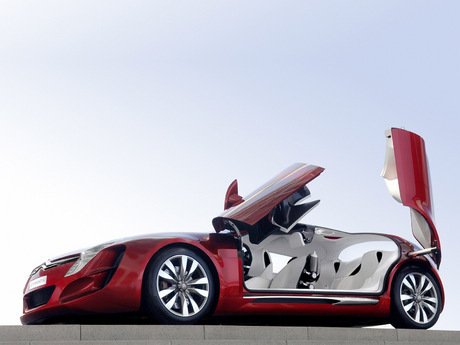 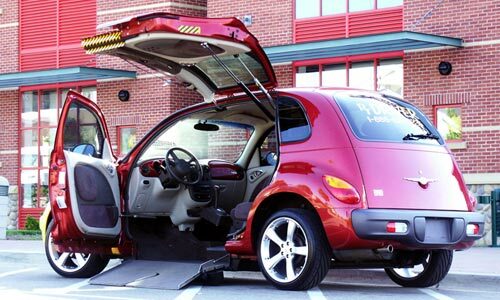 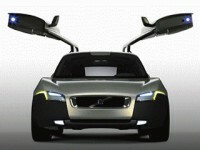 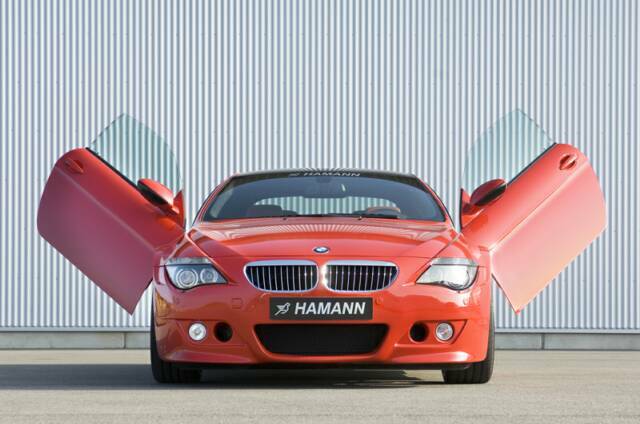 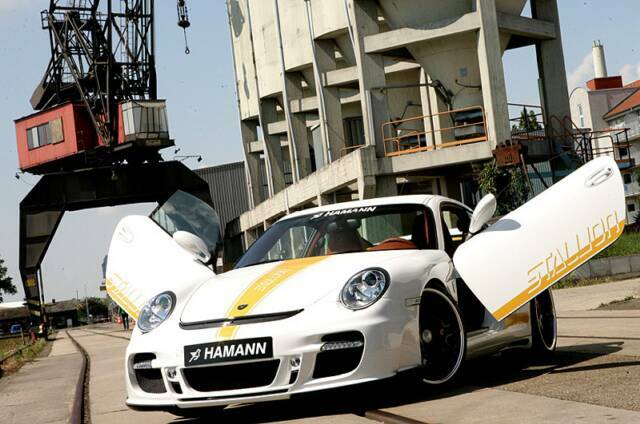 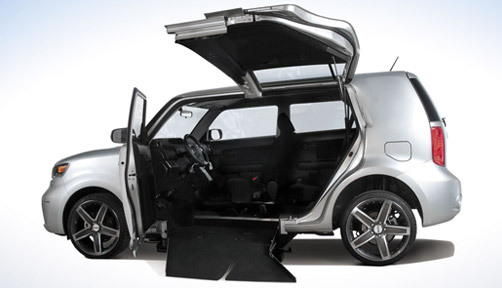 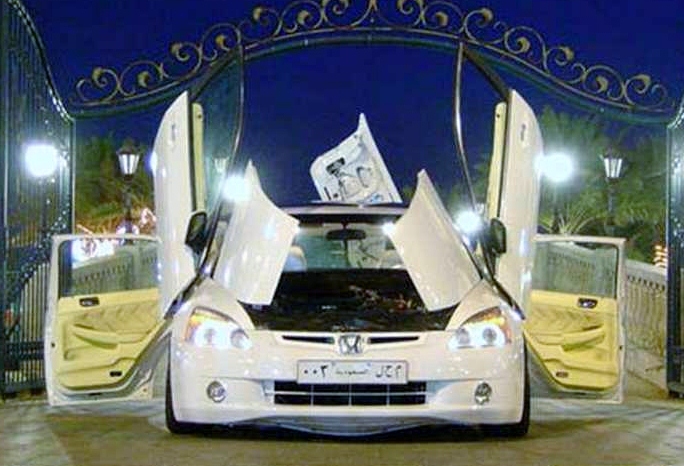 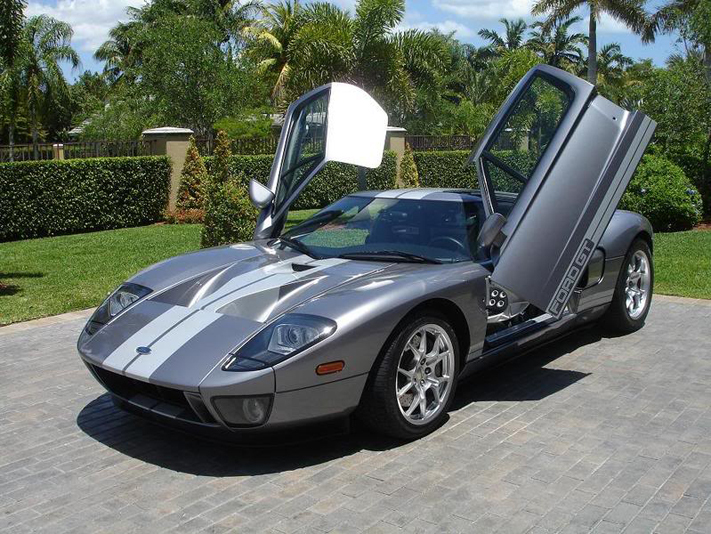 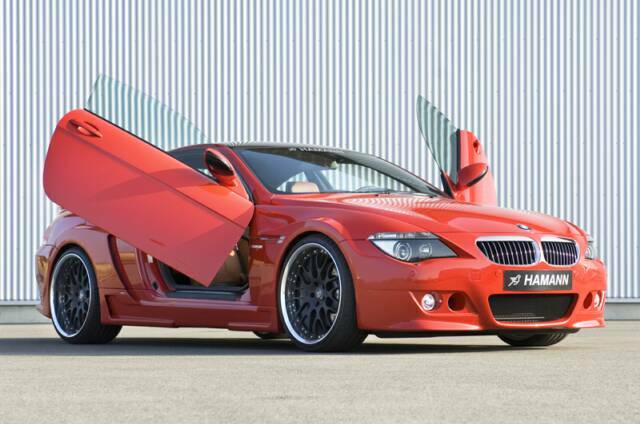 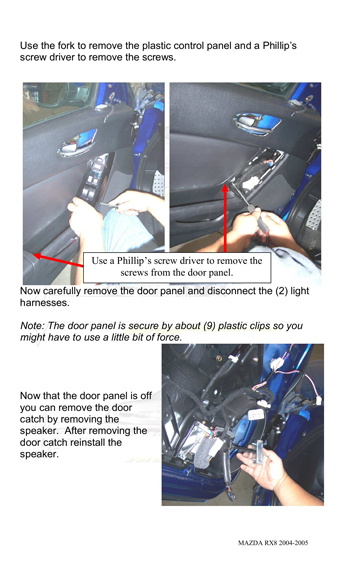 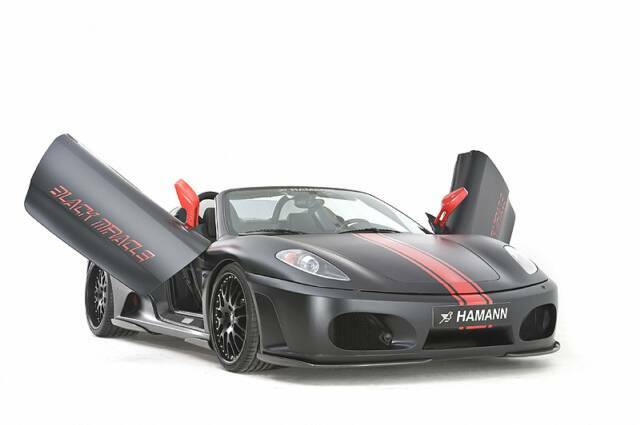 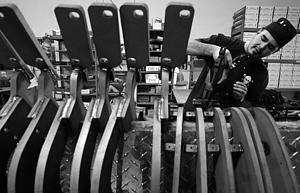 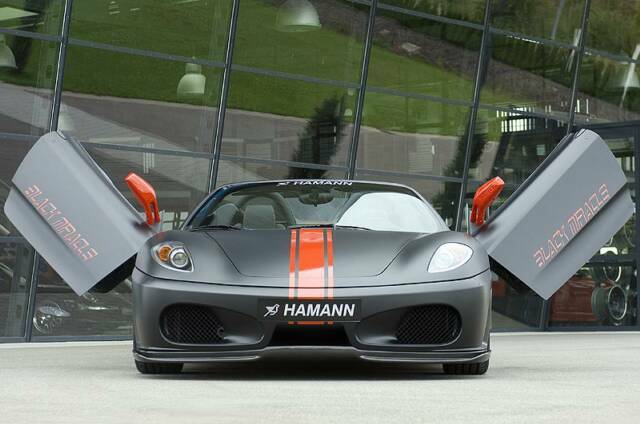 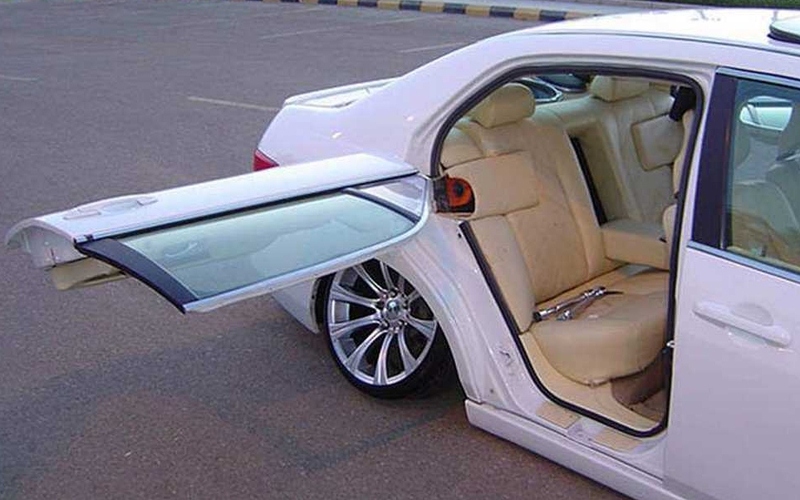 Scissor Doors Inc. is the leading global manufacturer of all types of hinge door systems for vehicles. 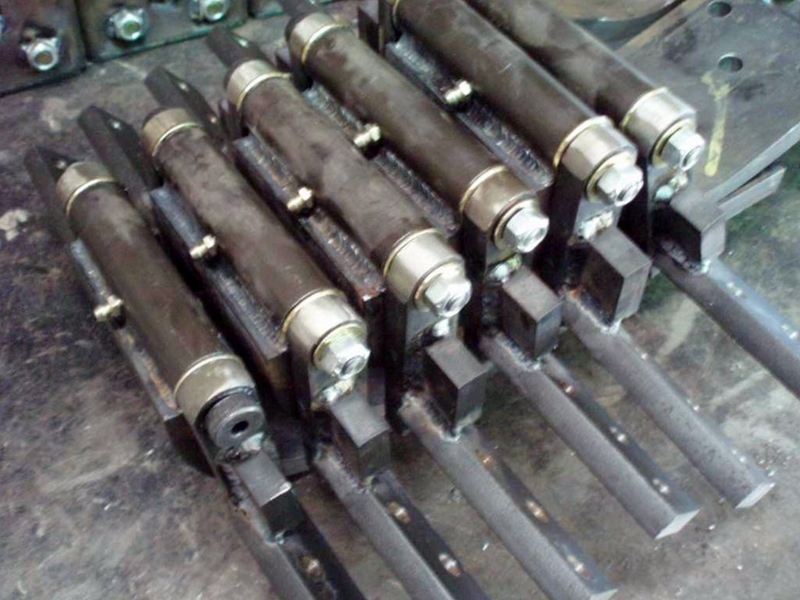 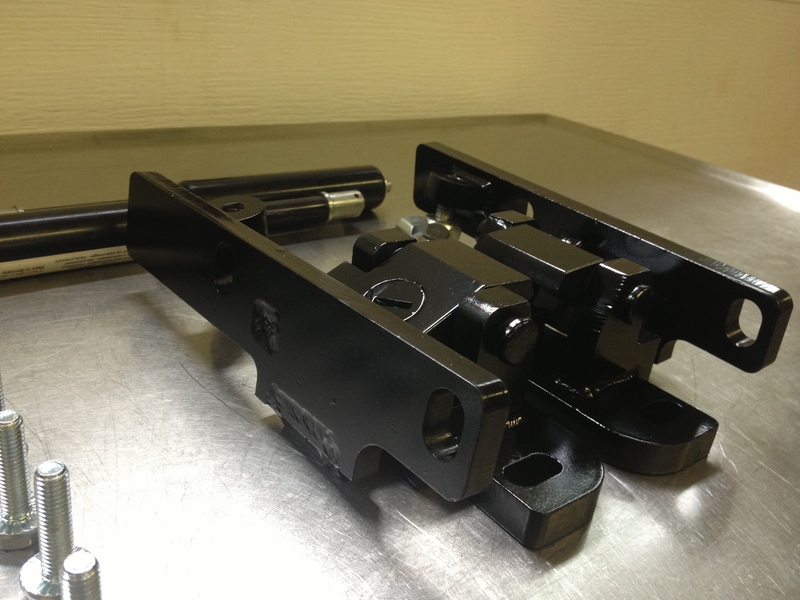 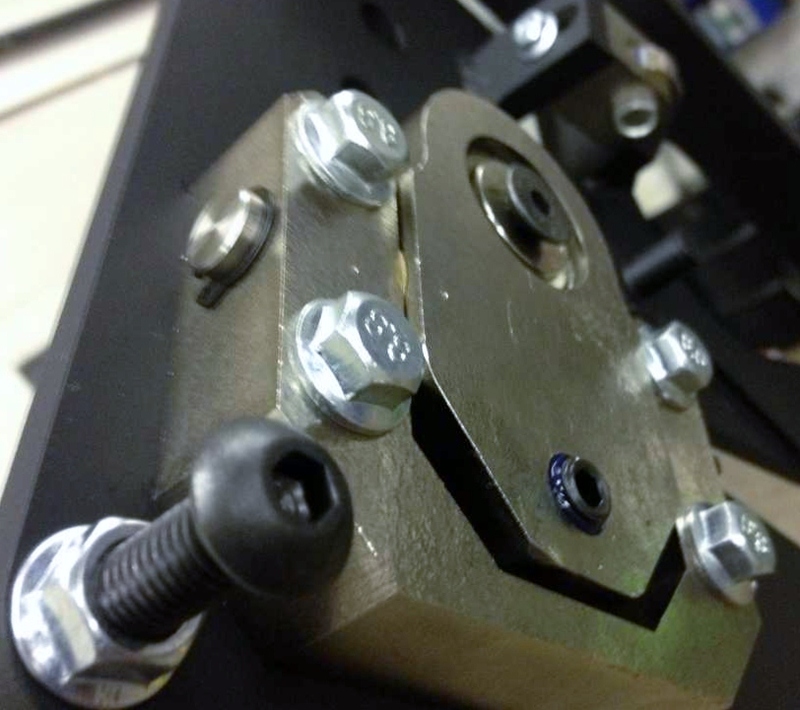 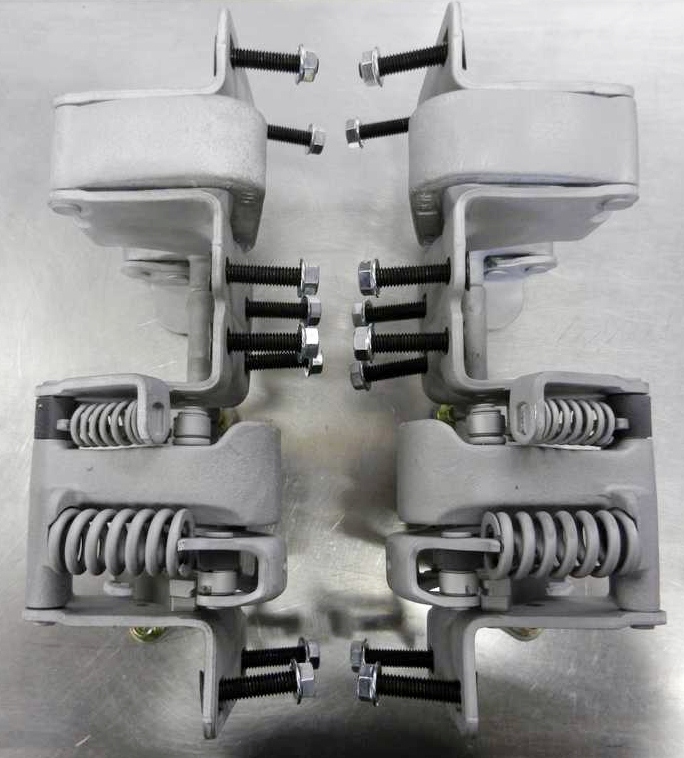 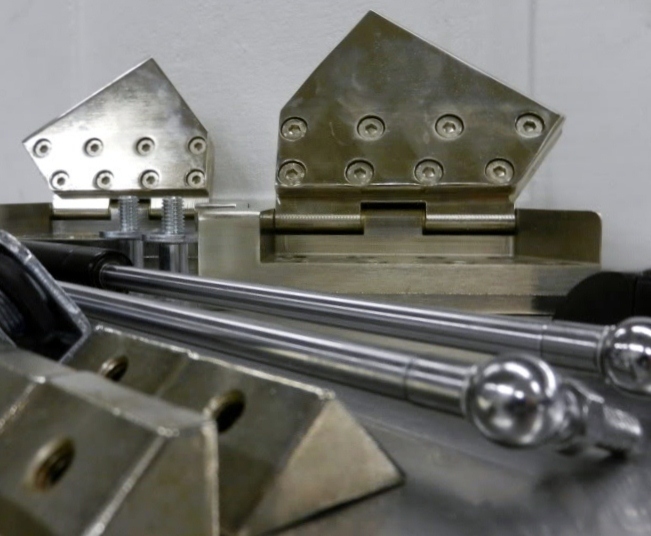 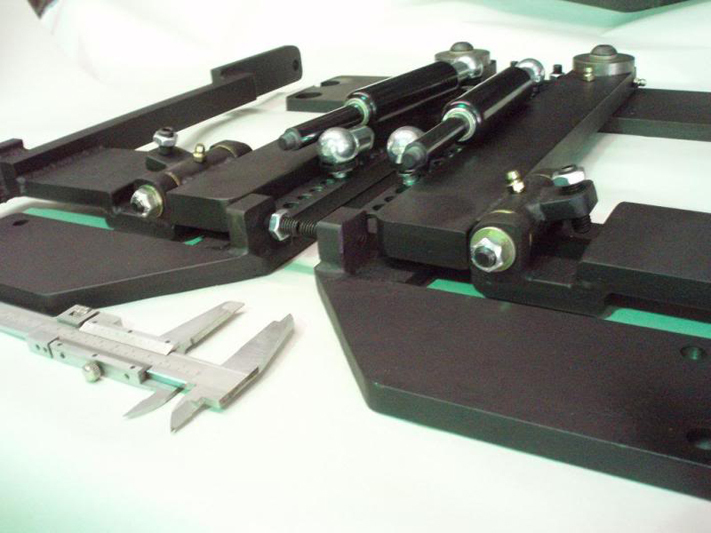 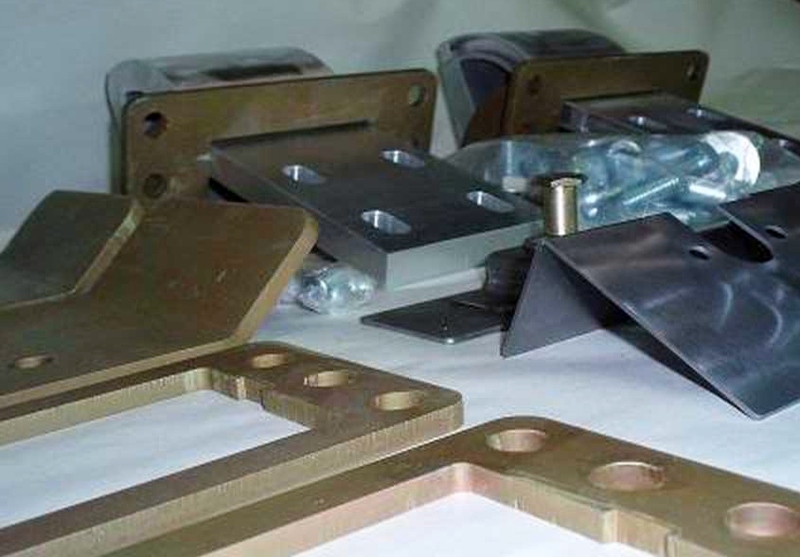 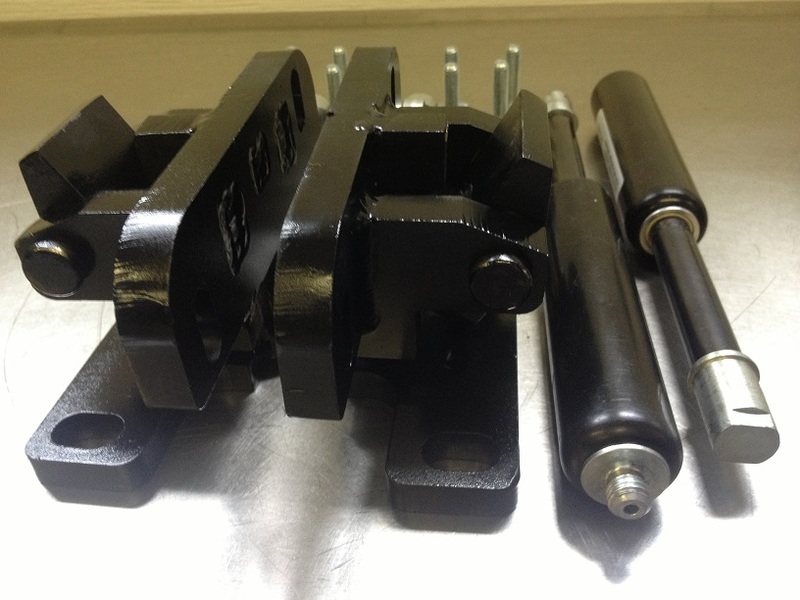 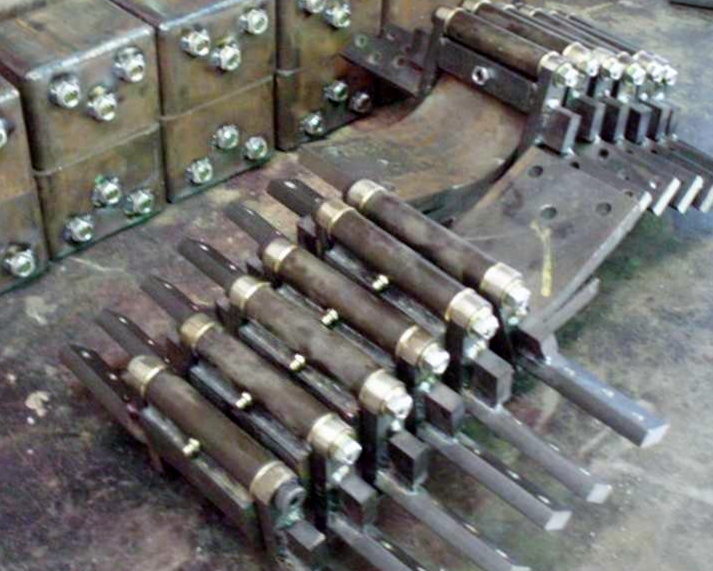 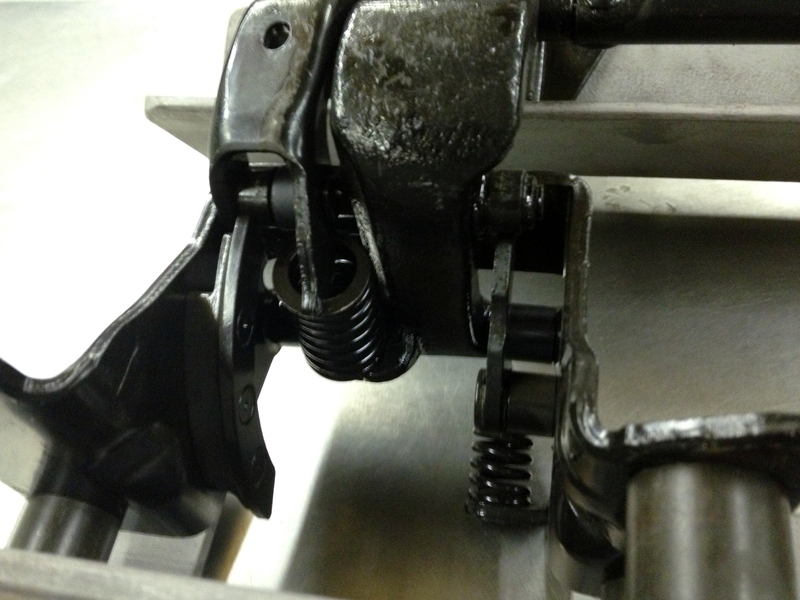 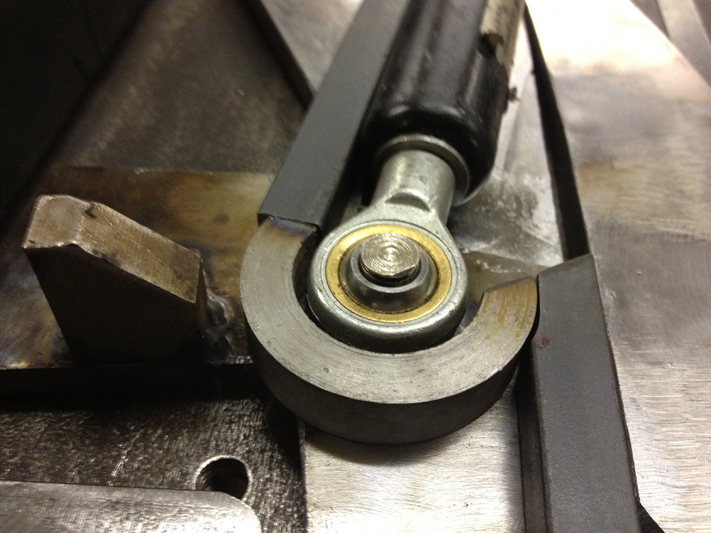 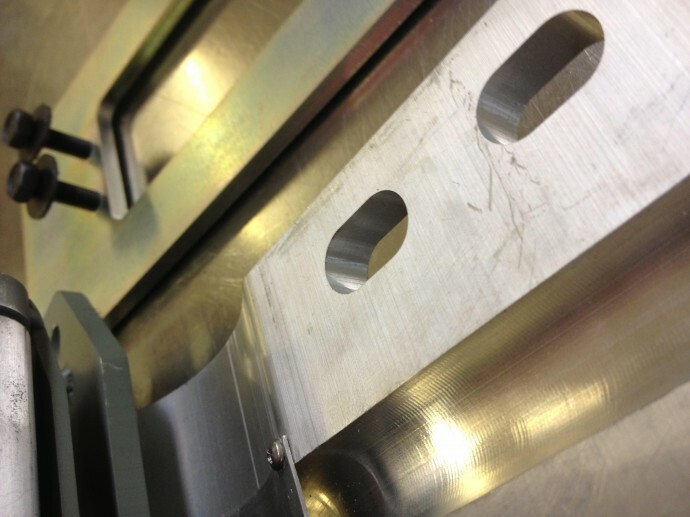 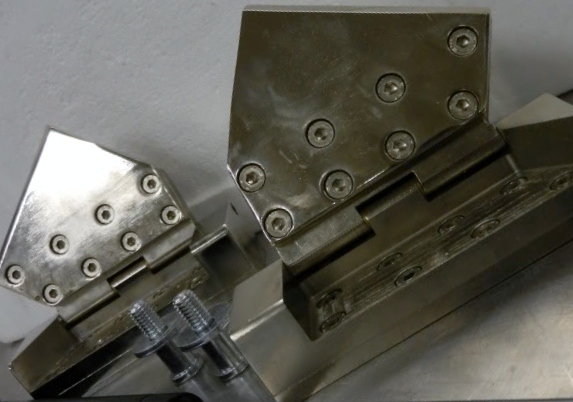 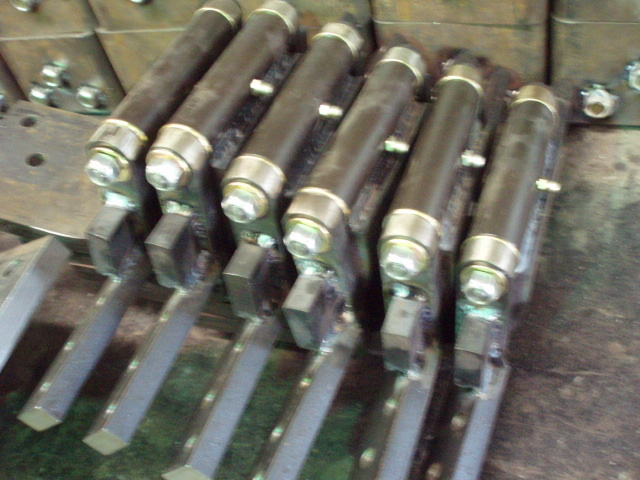 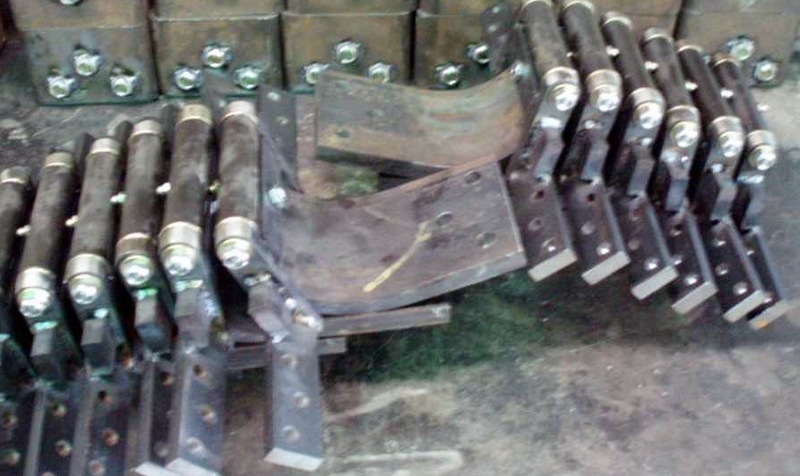 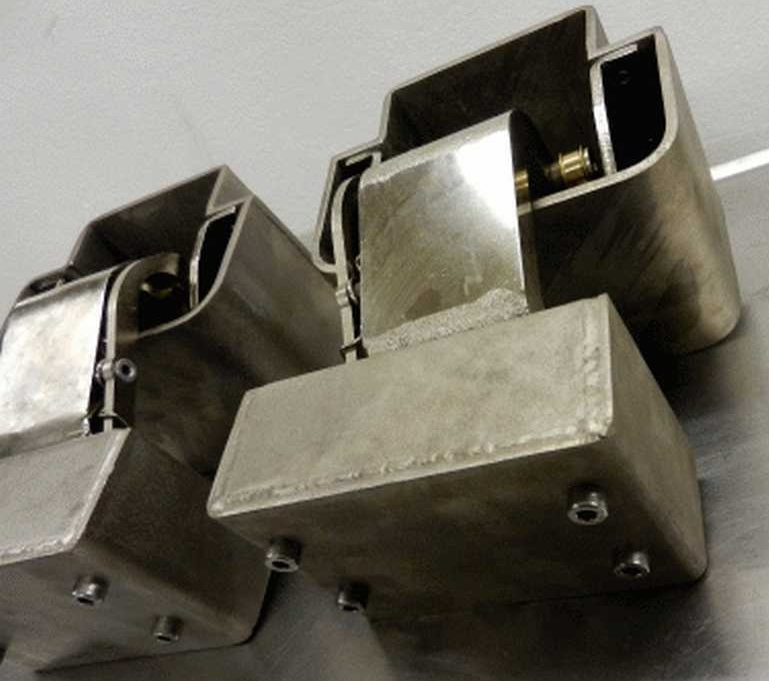 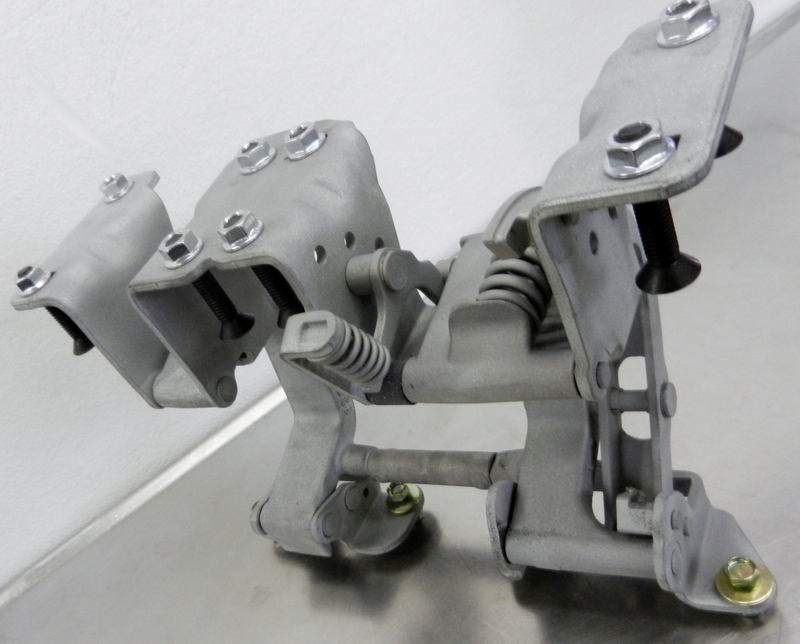 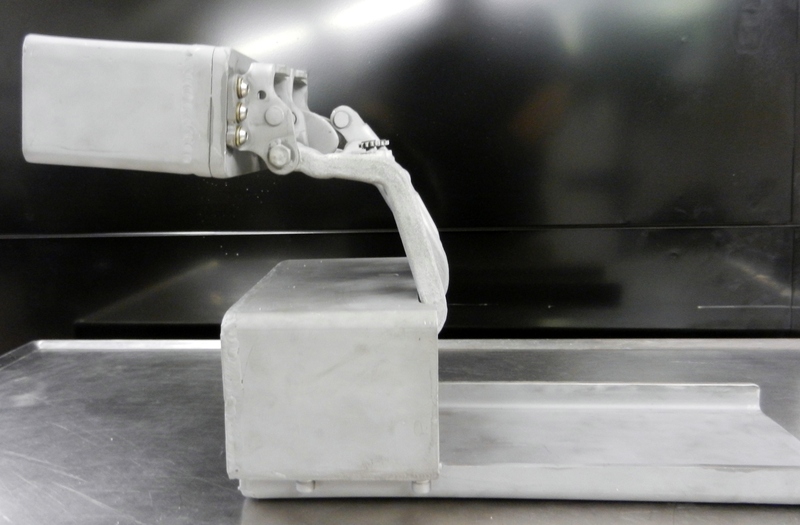 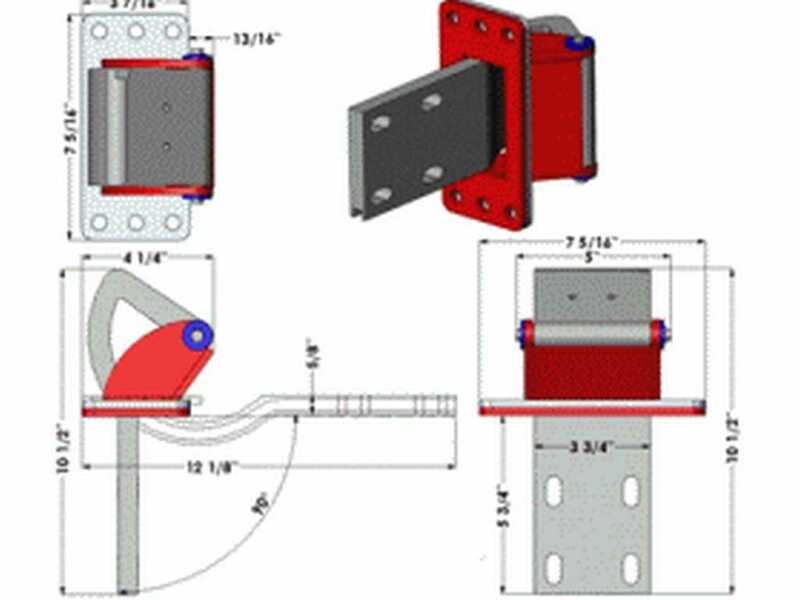 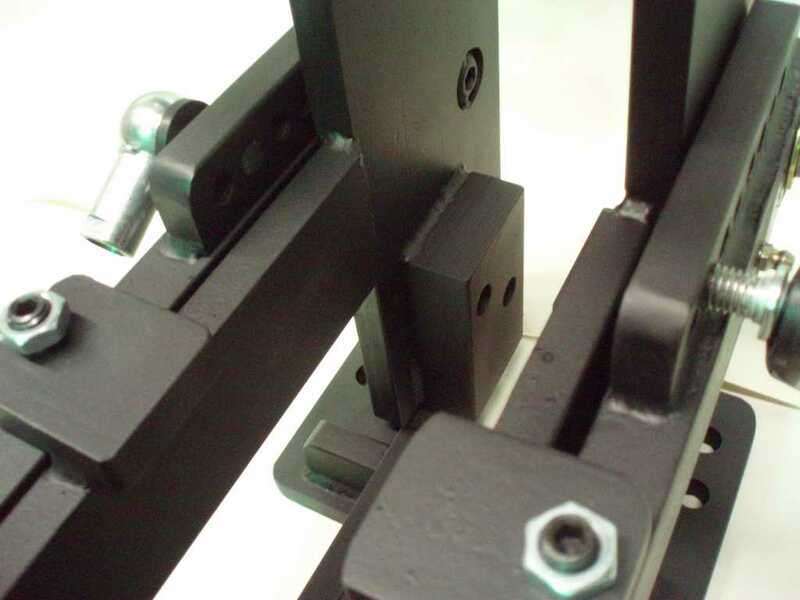 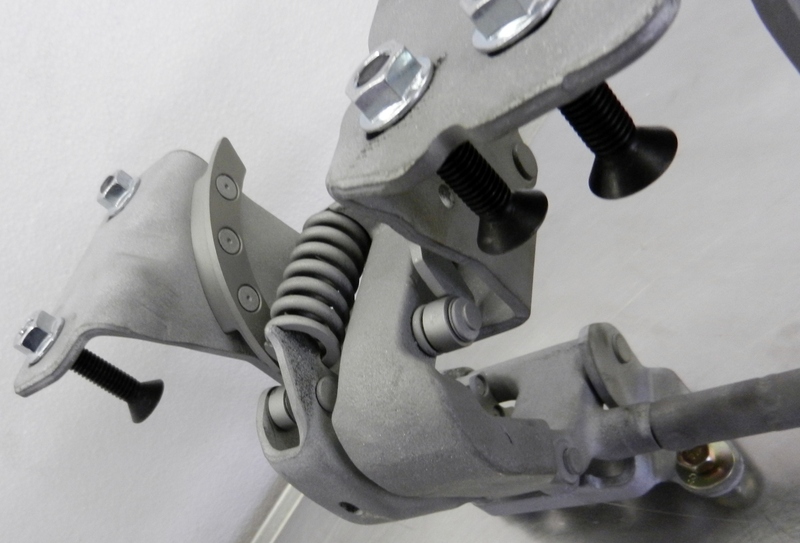 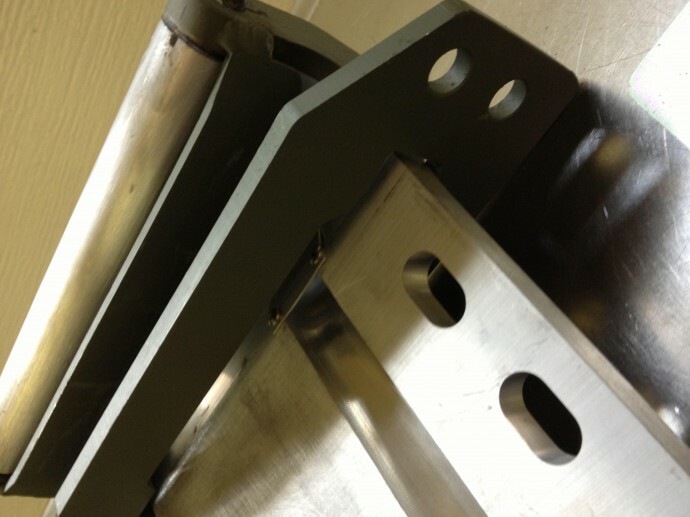 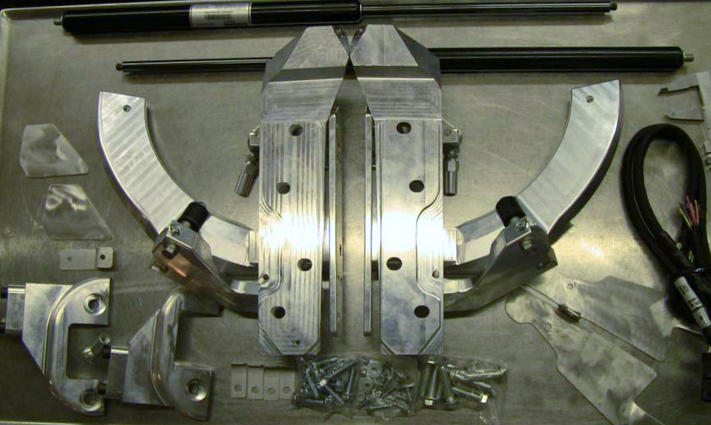 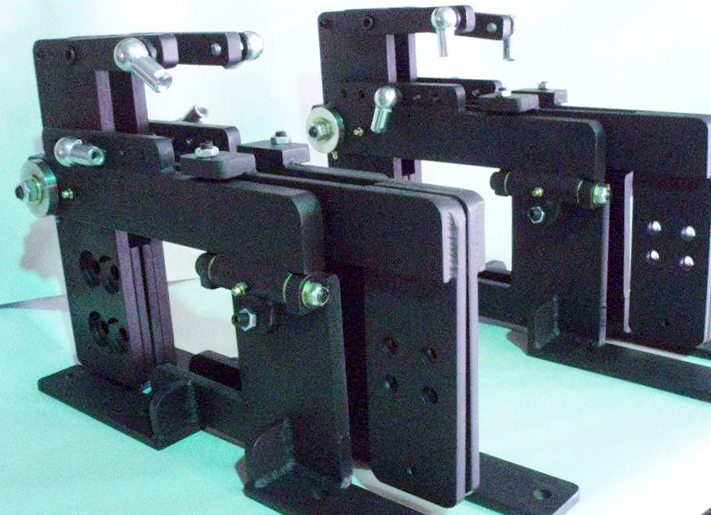 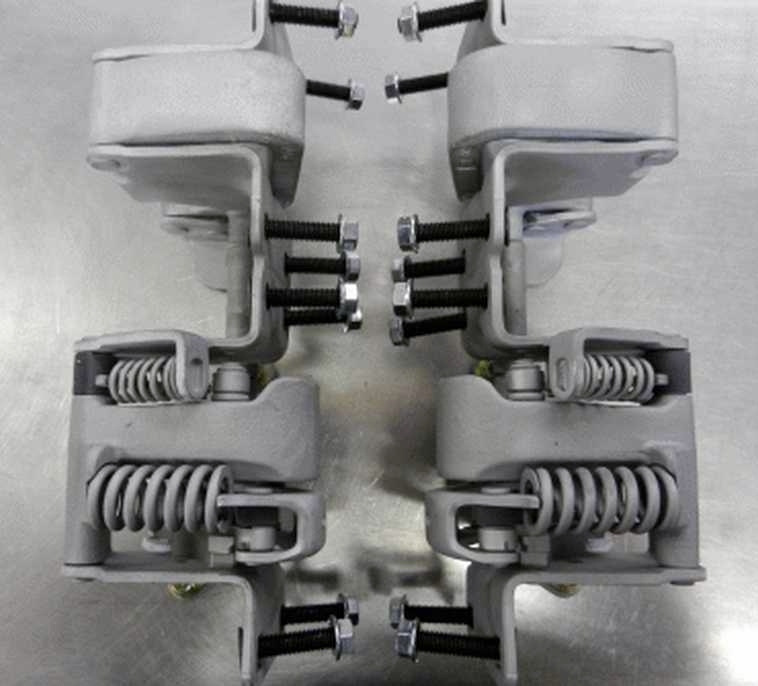 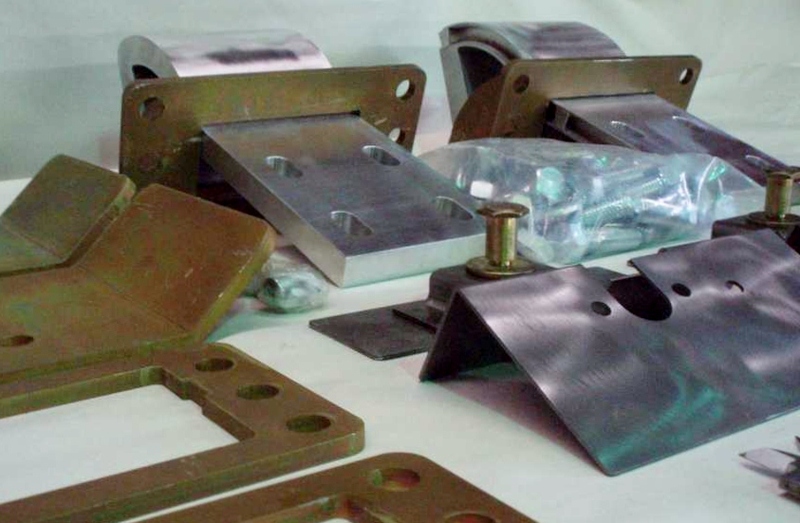 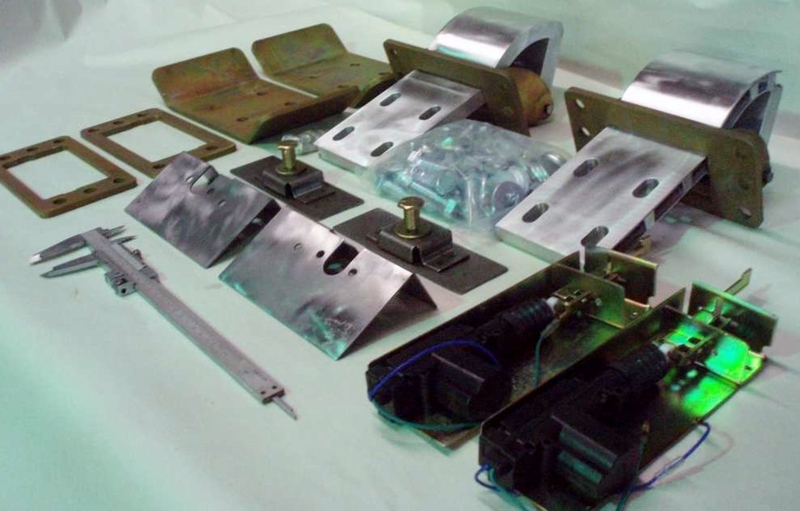 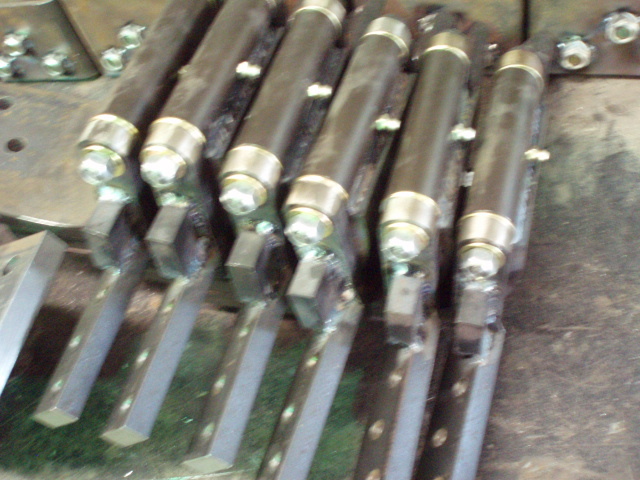 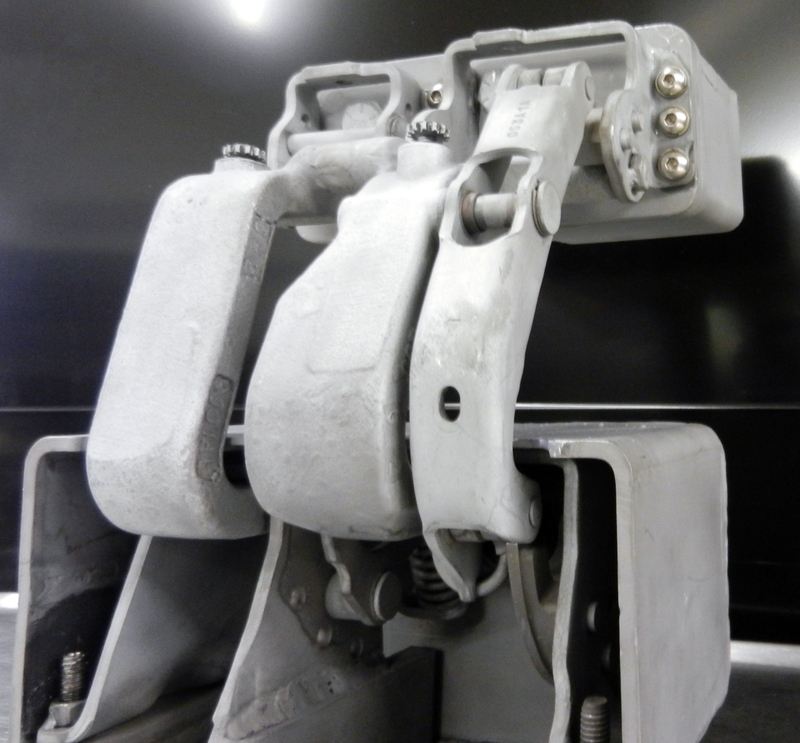 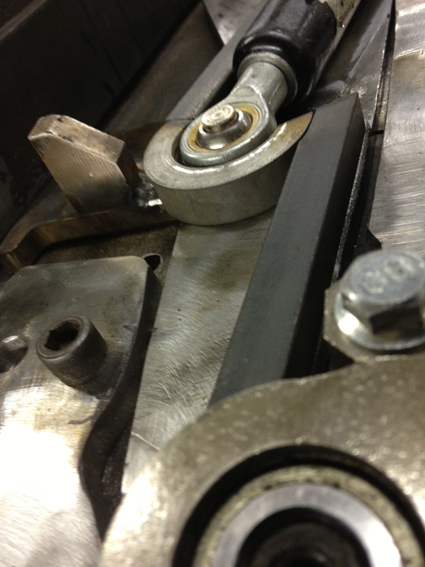 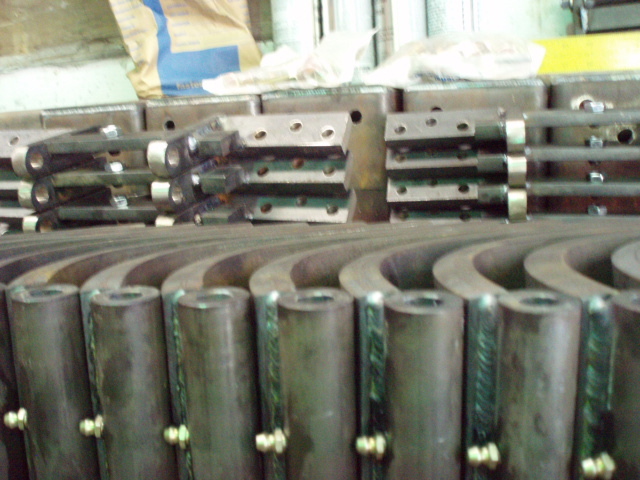 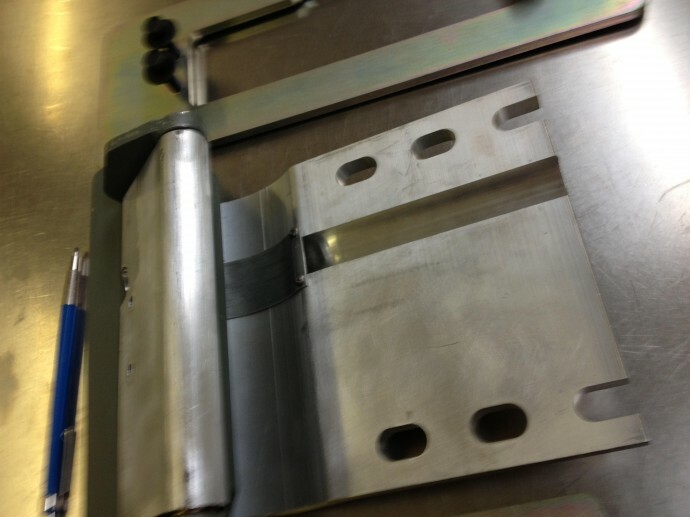 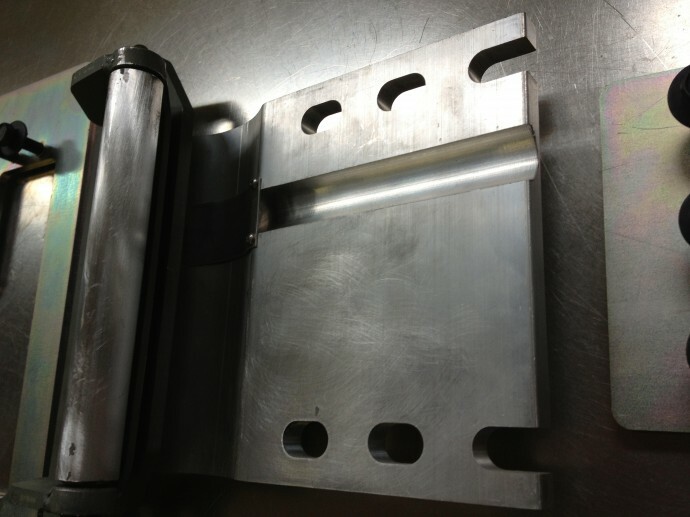 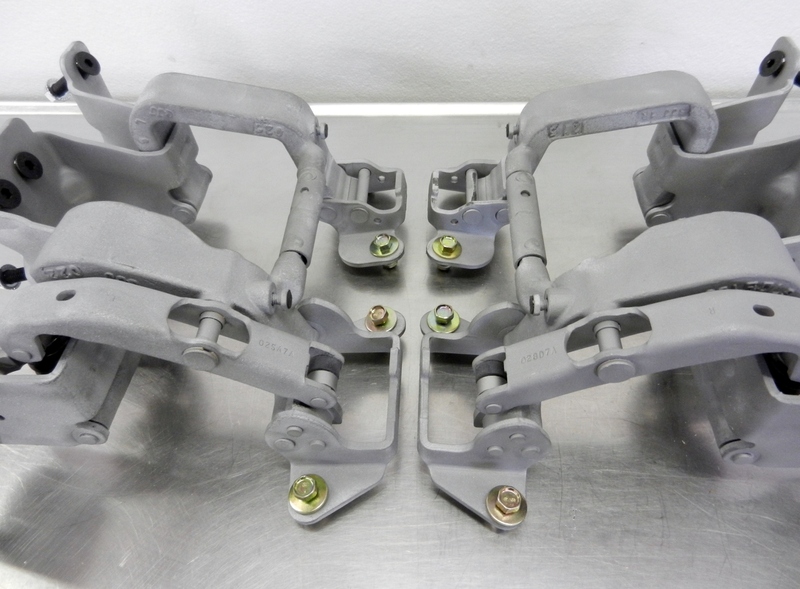 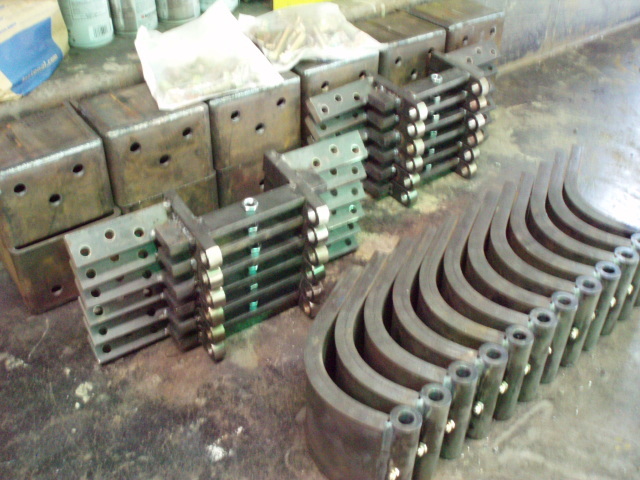 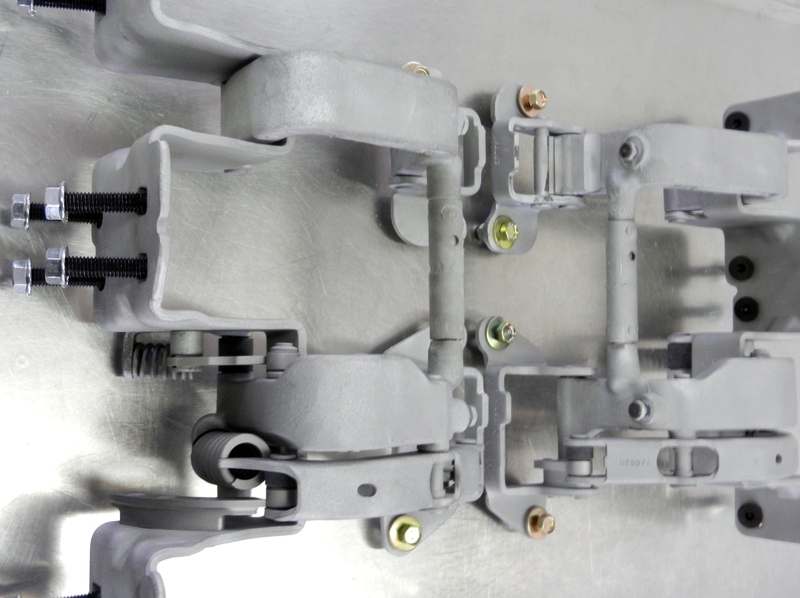 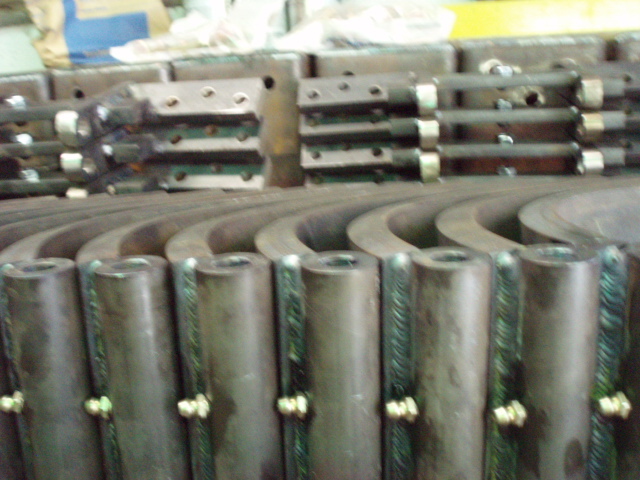 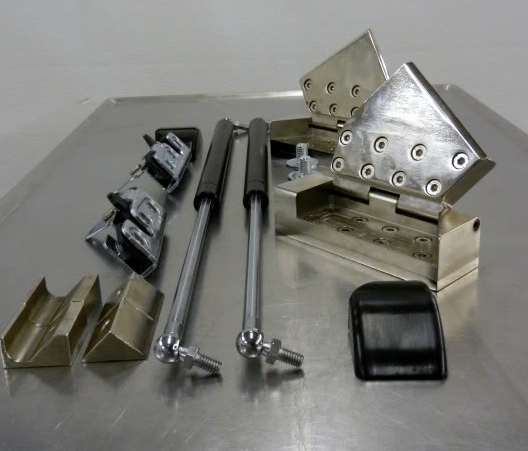 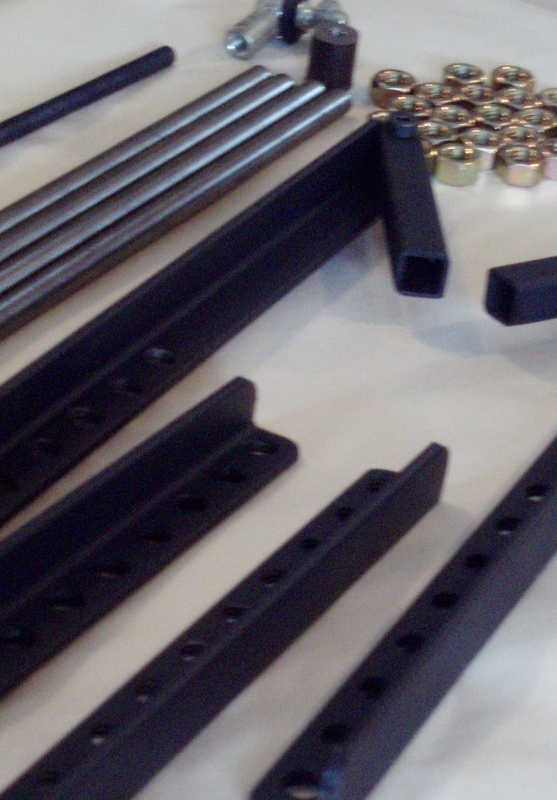 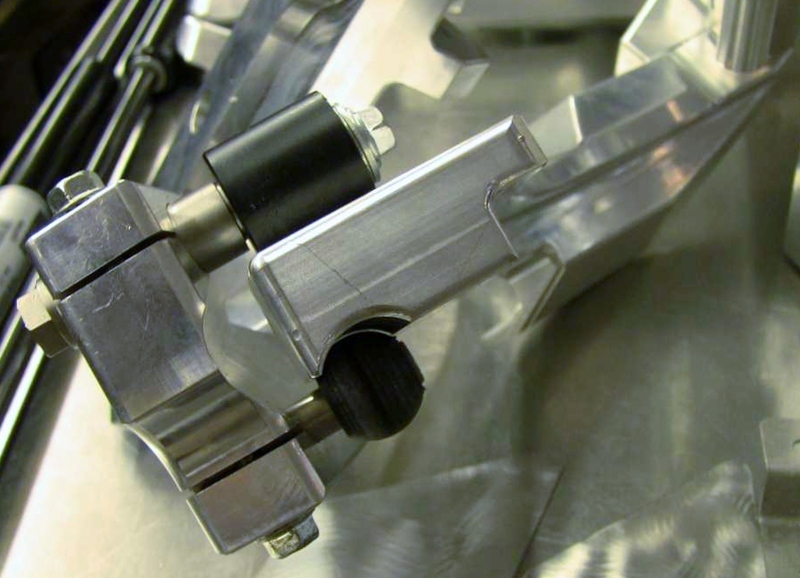 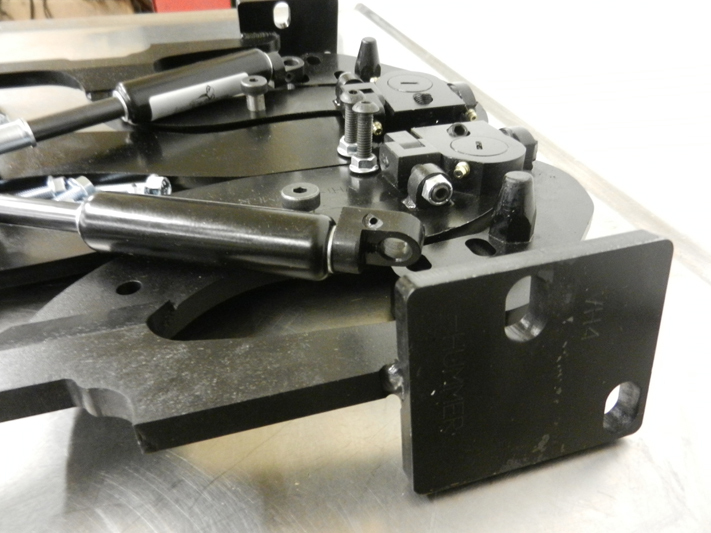 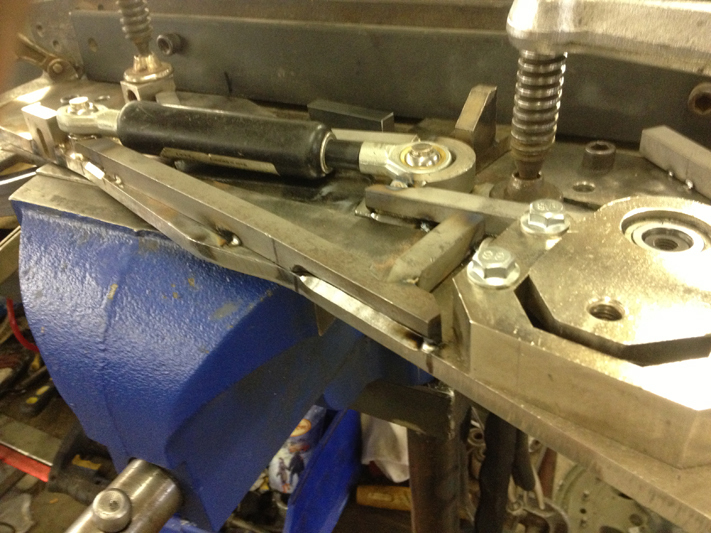 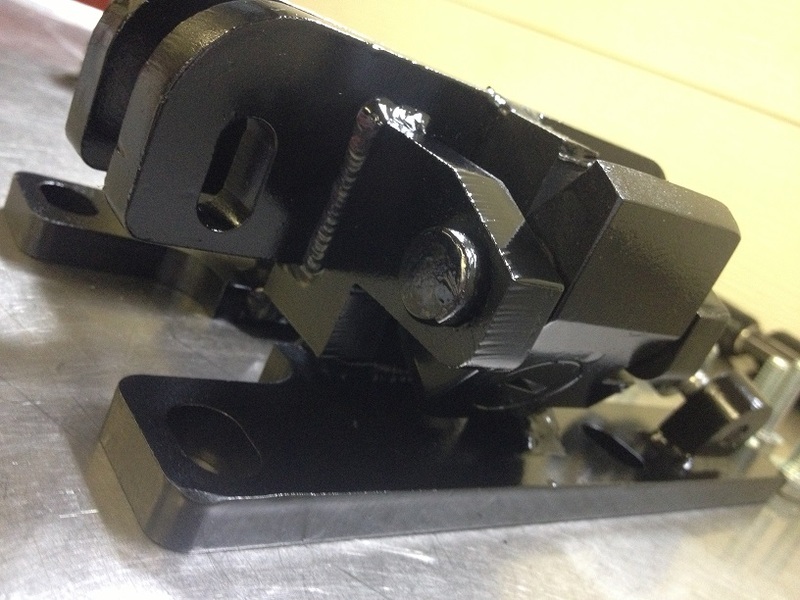 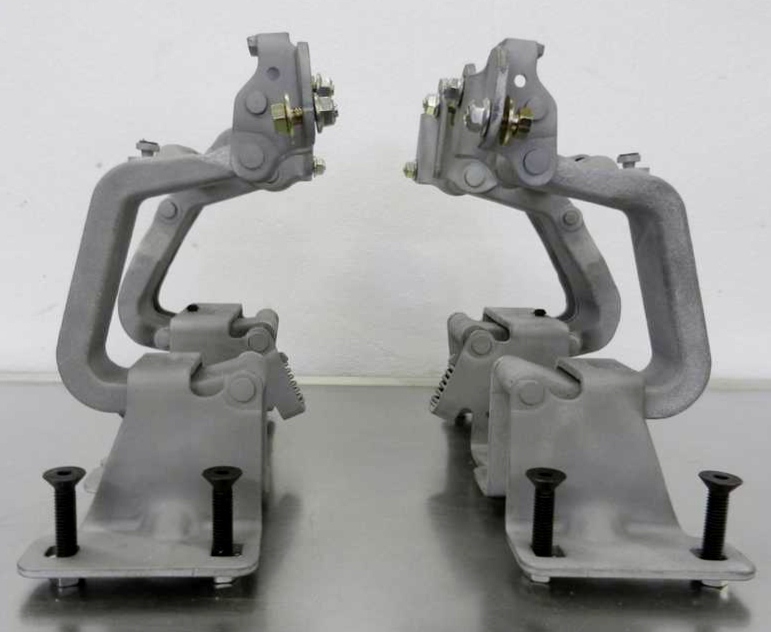 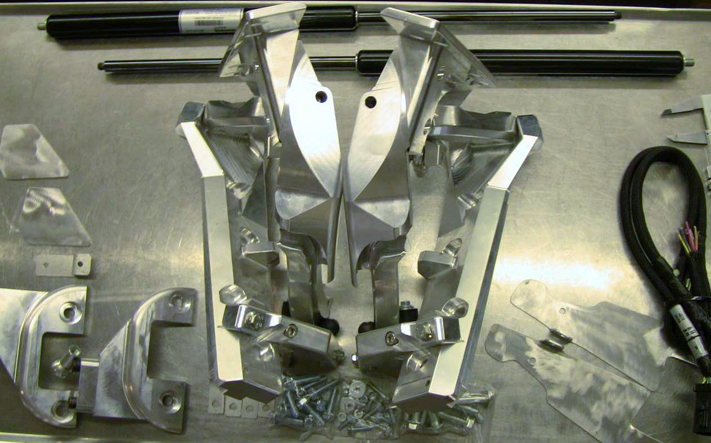 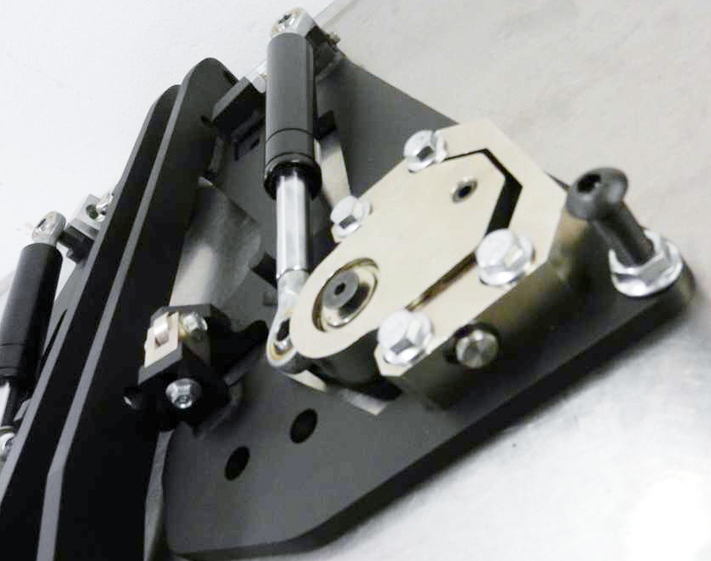 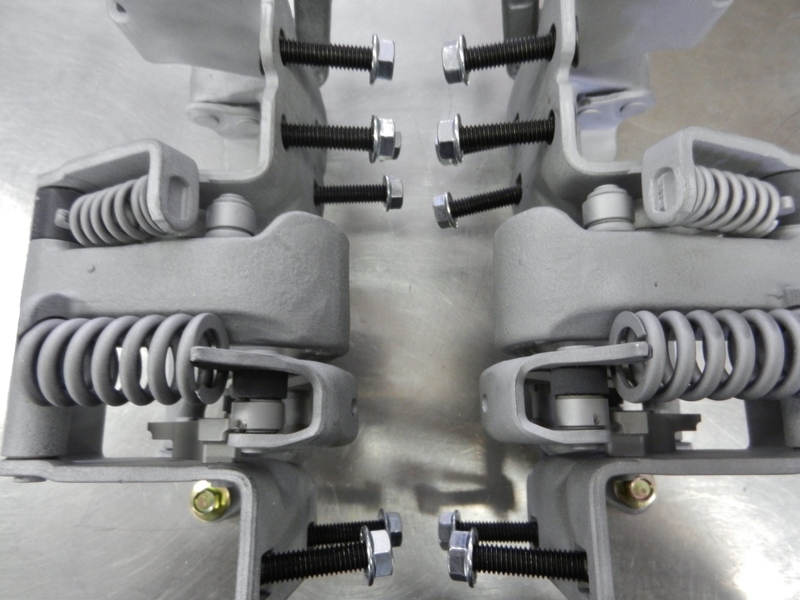 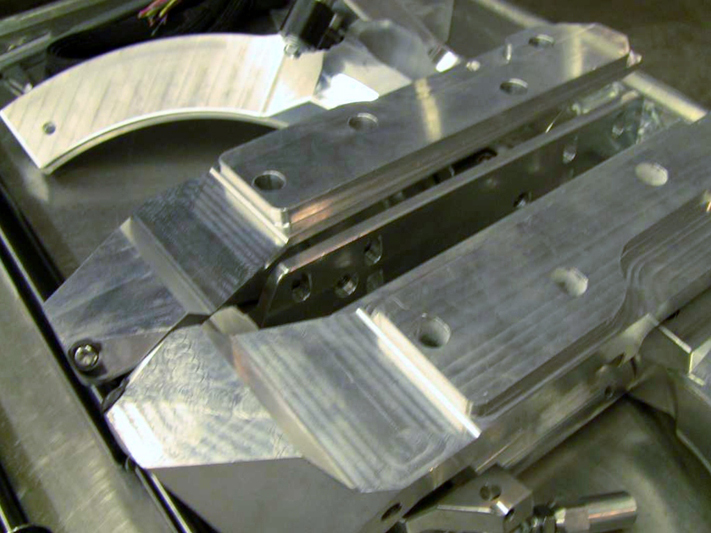 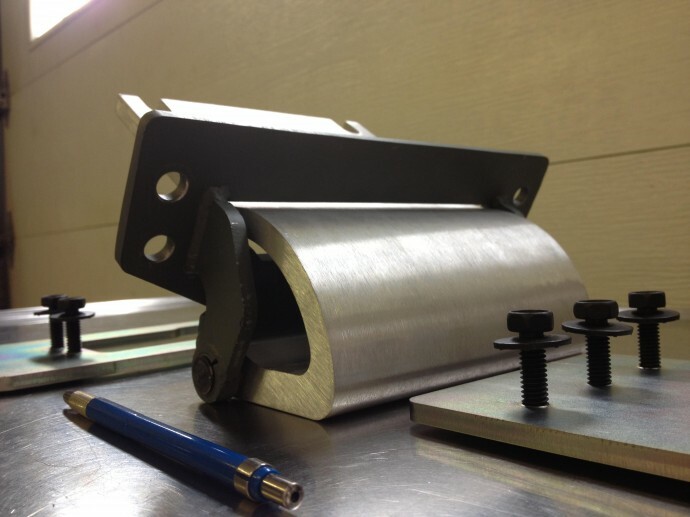 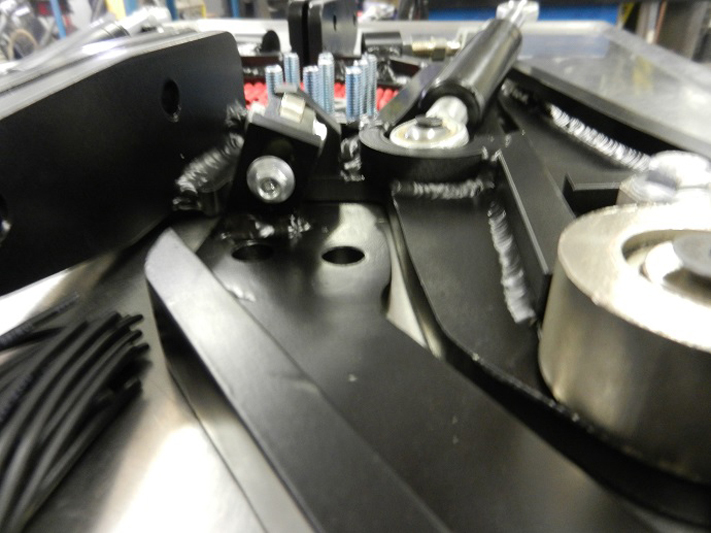 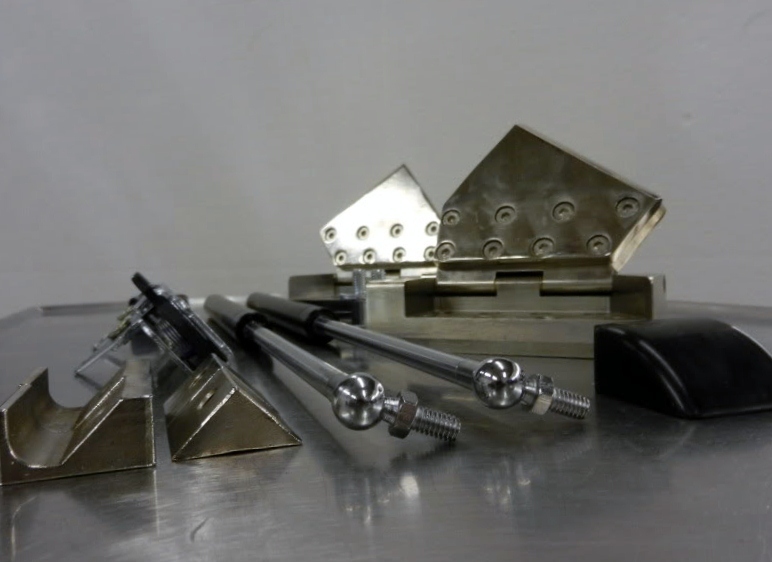 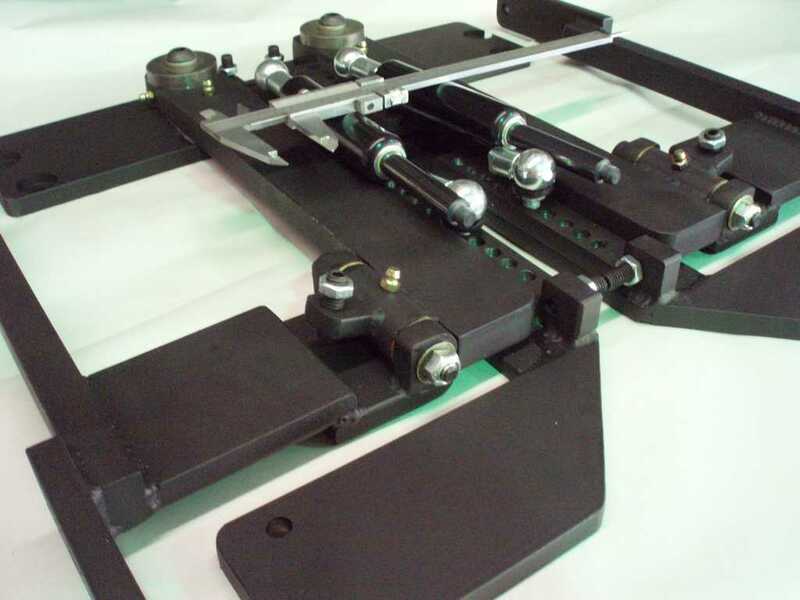 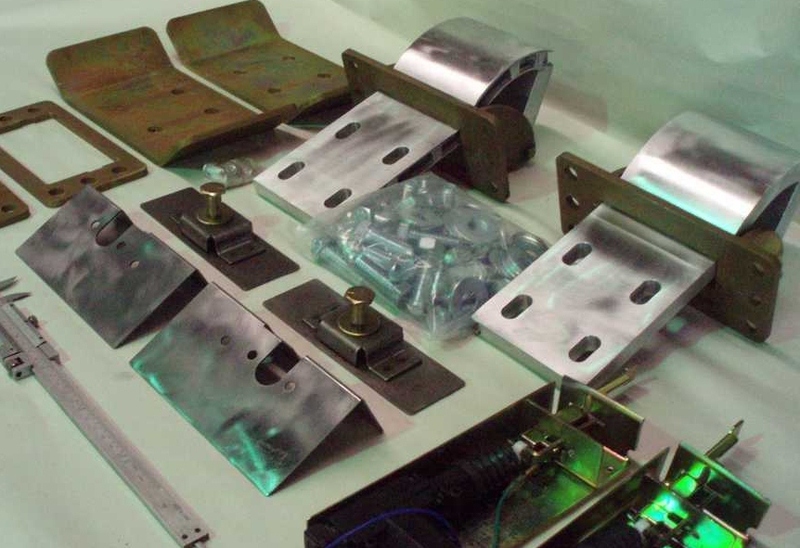 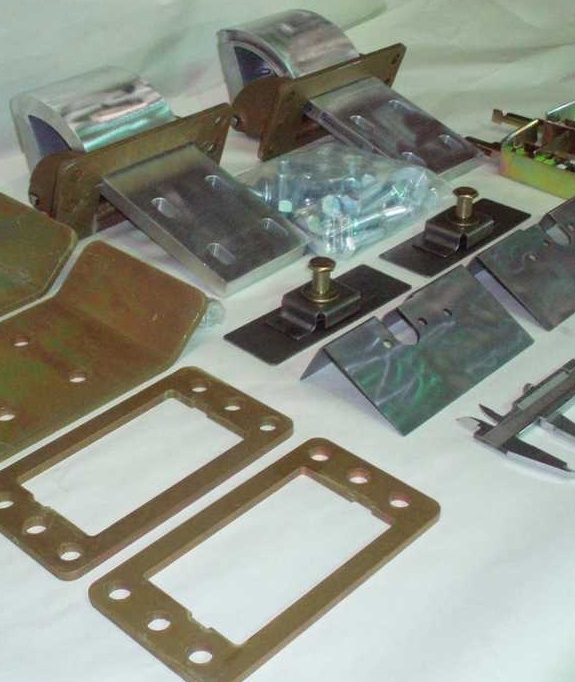 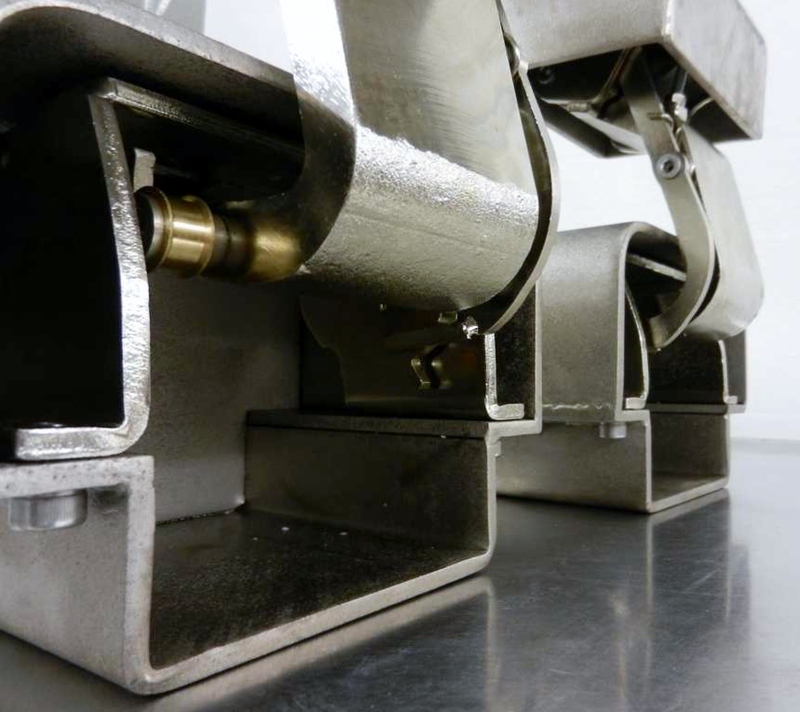 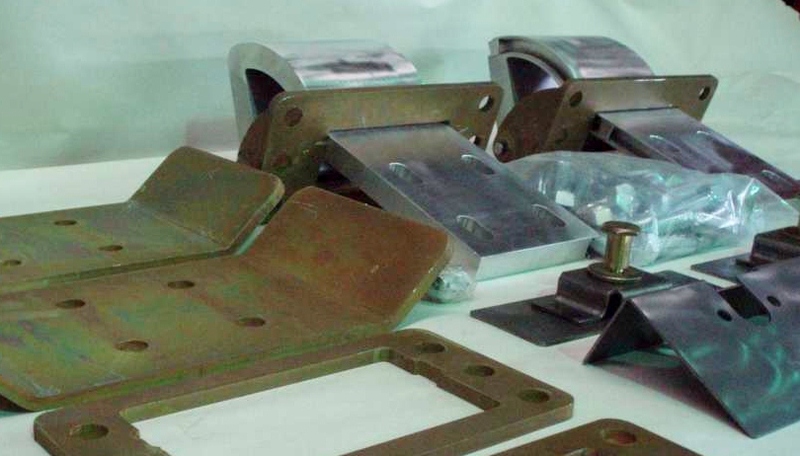 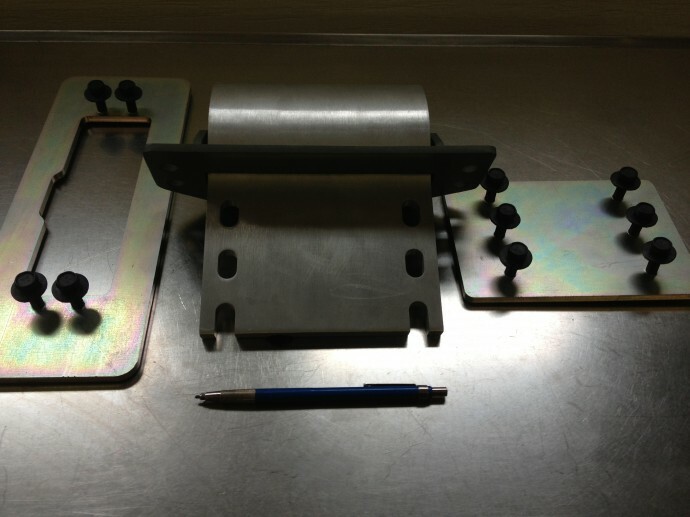 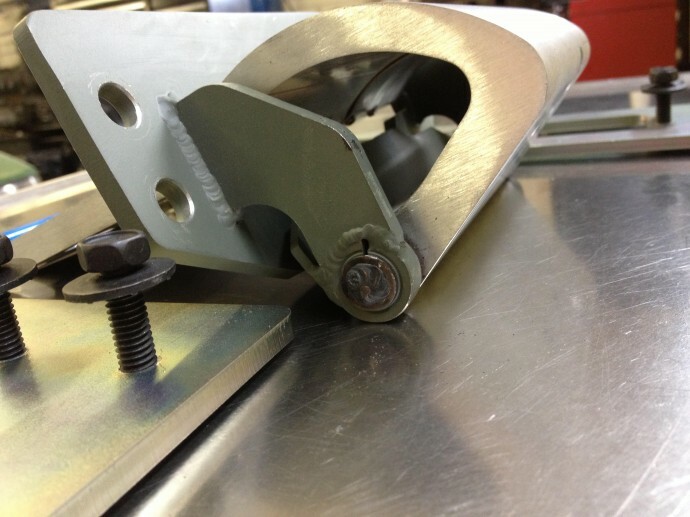 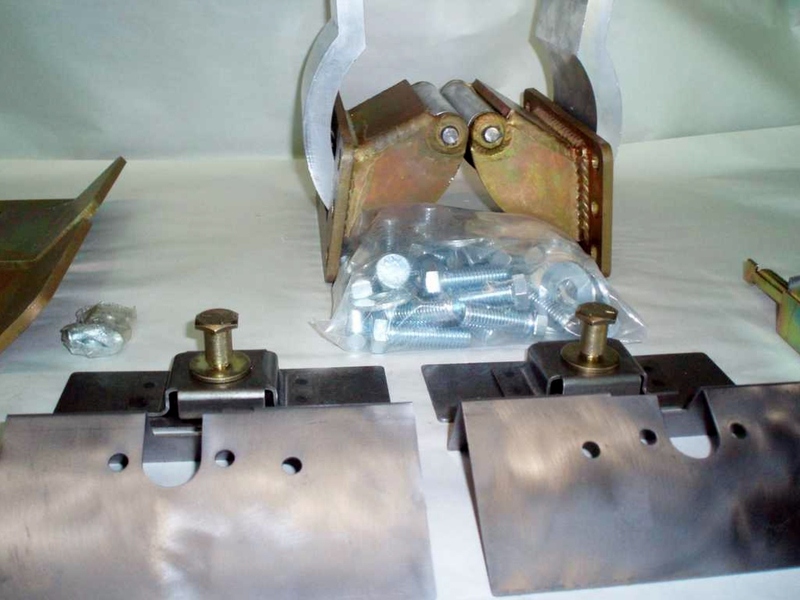 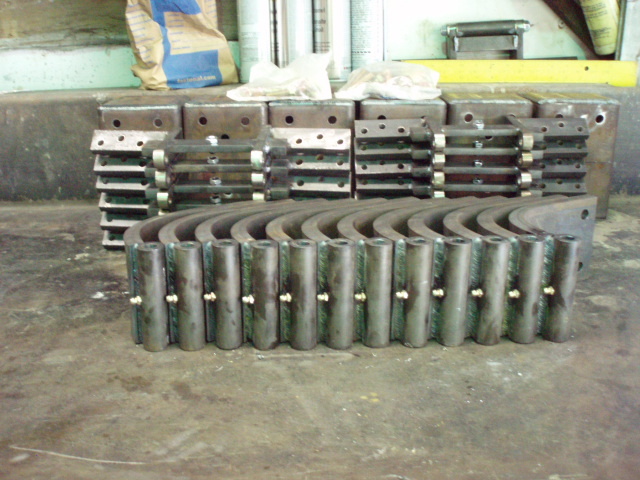 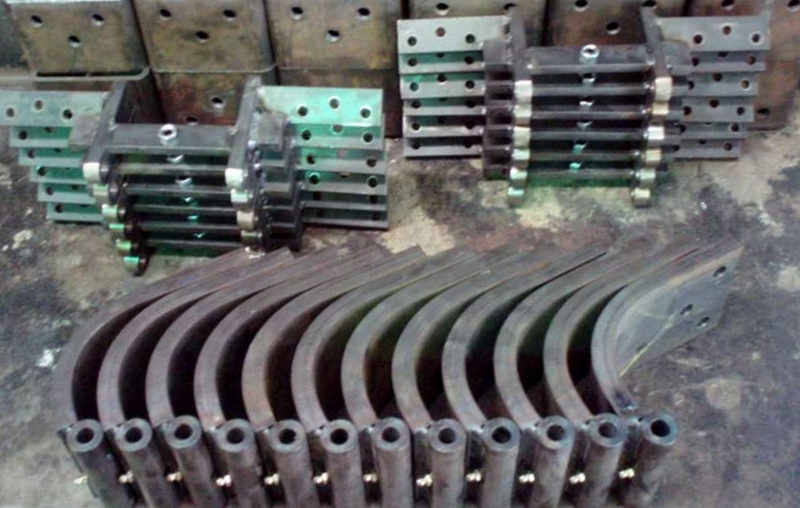 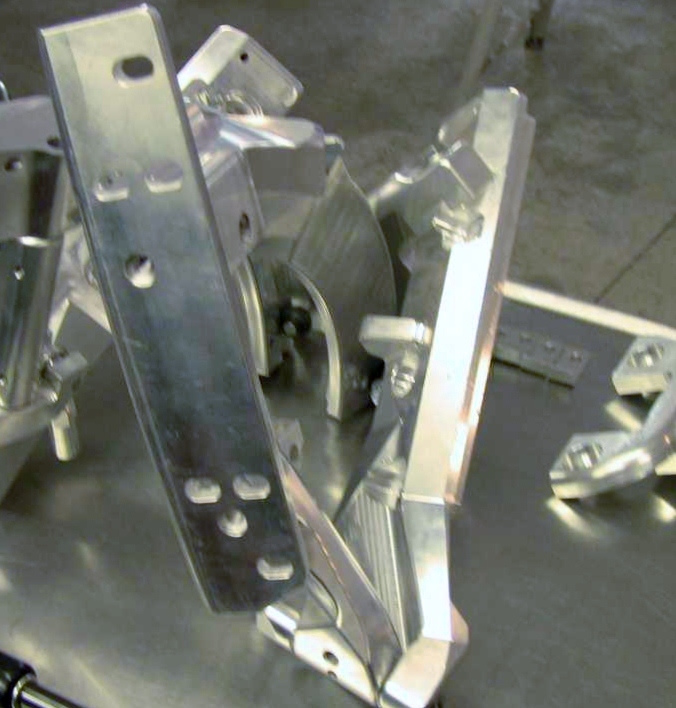 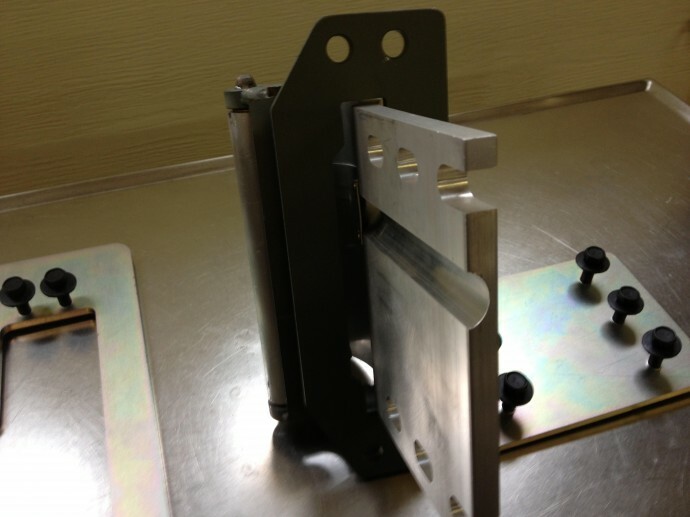 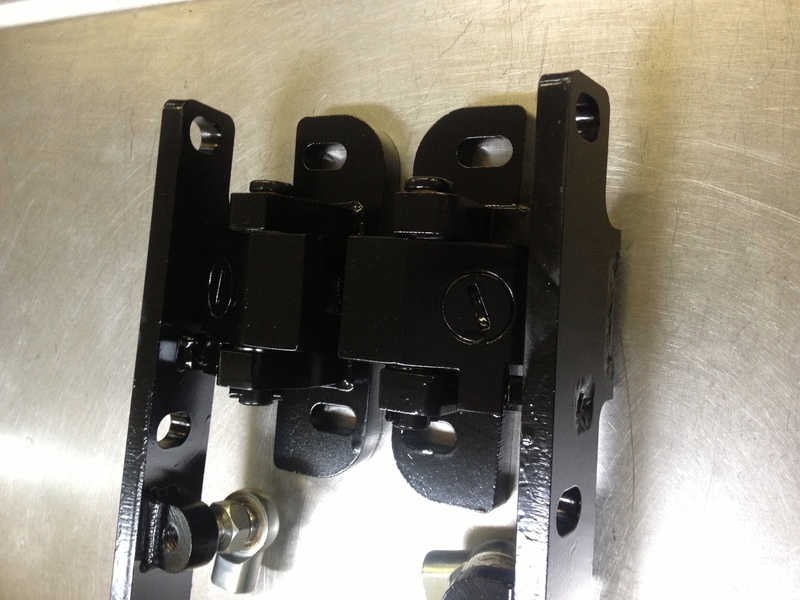 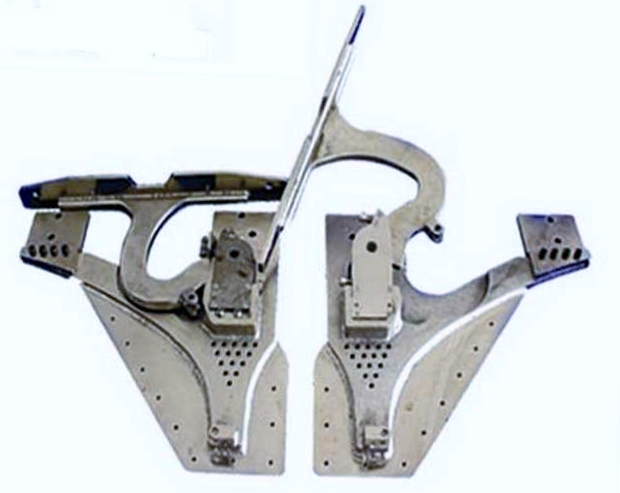 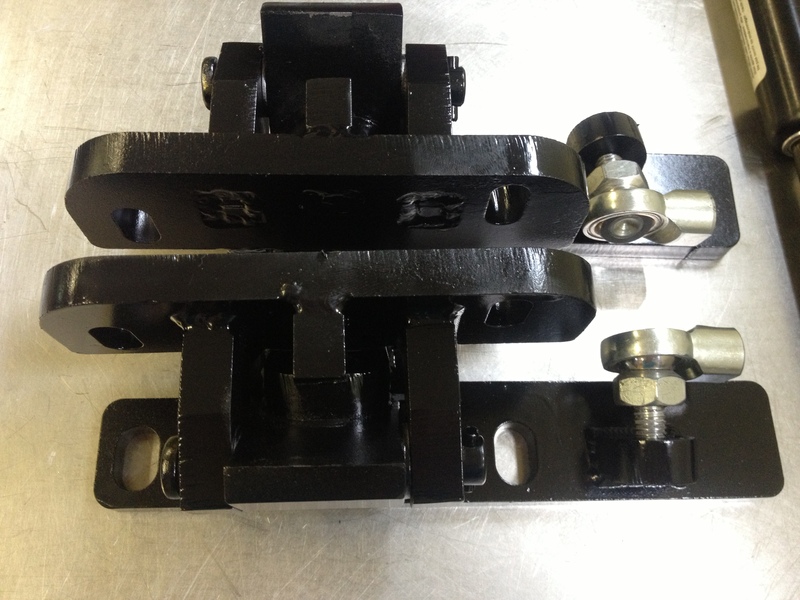 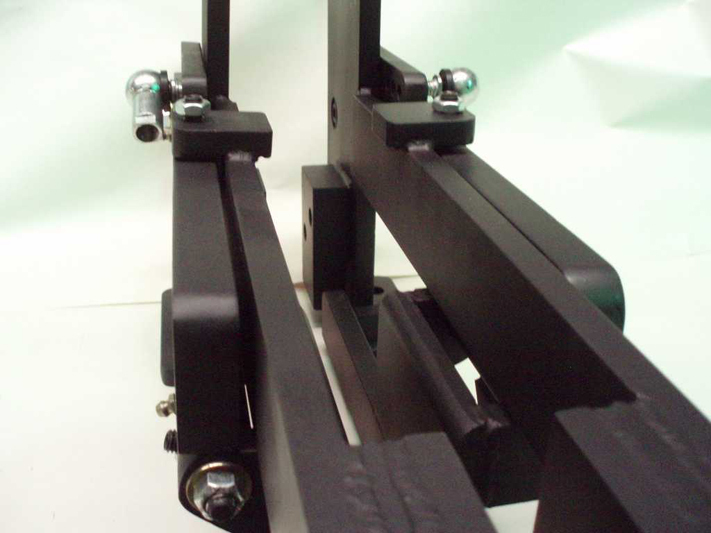 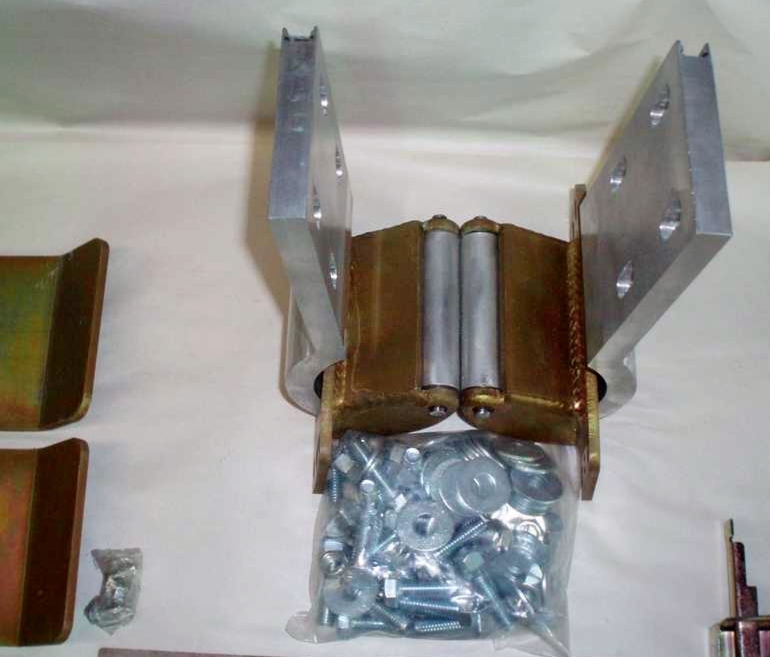 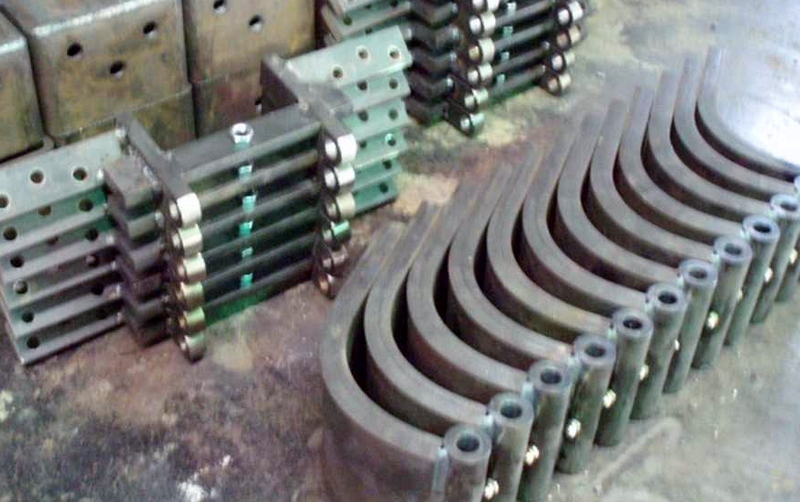 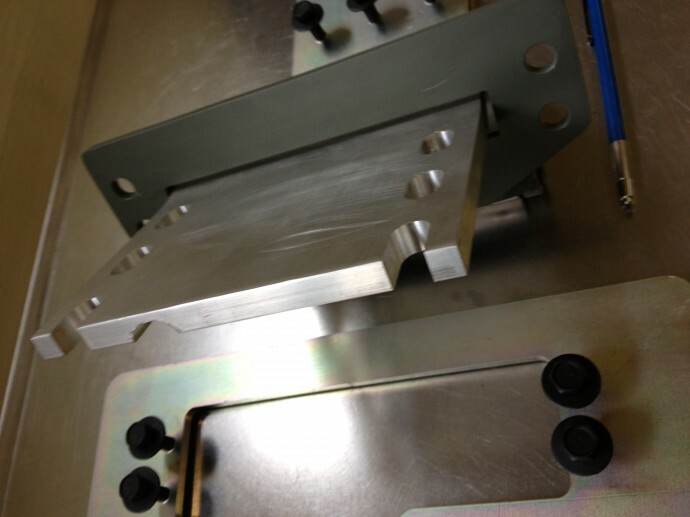 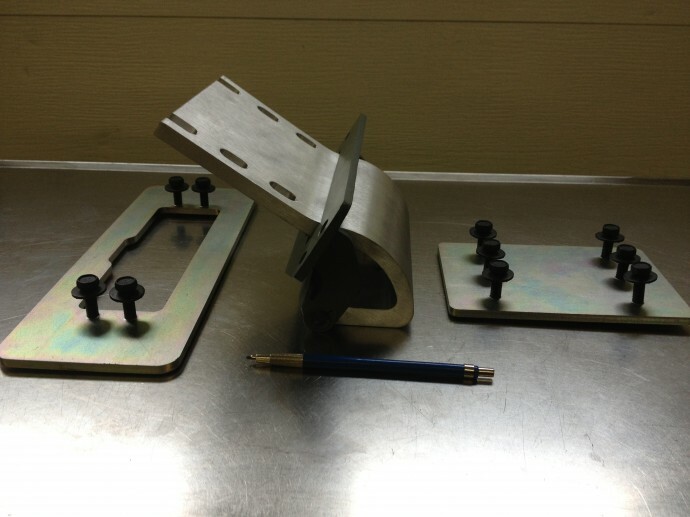 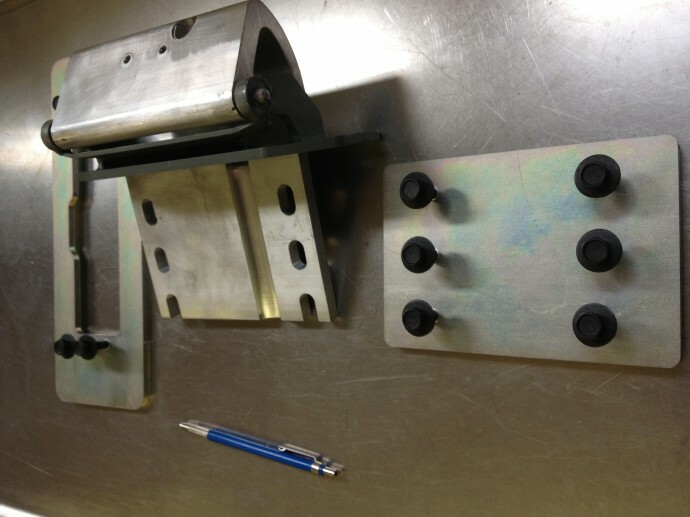 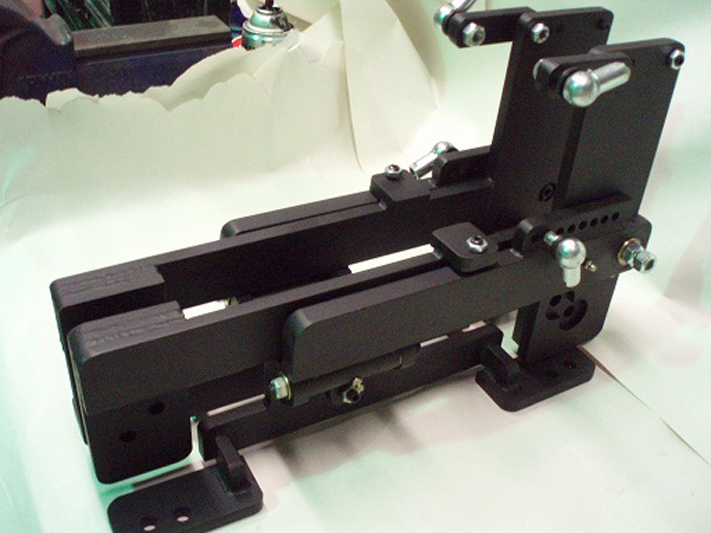 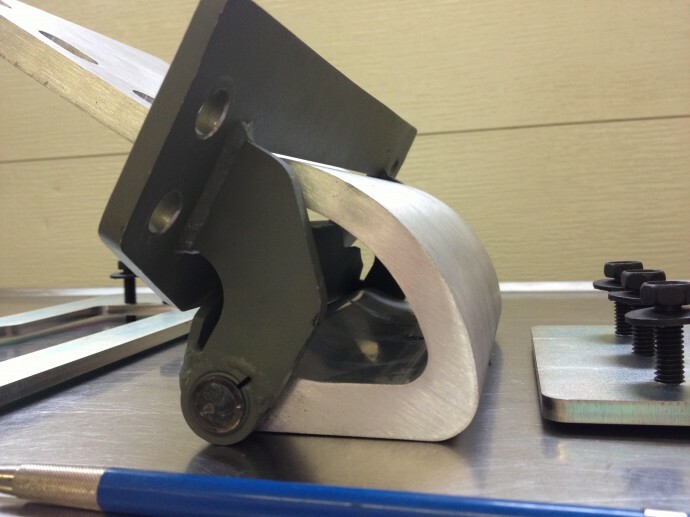 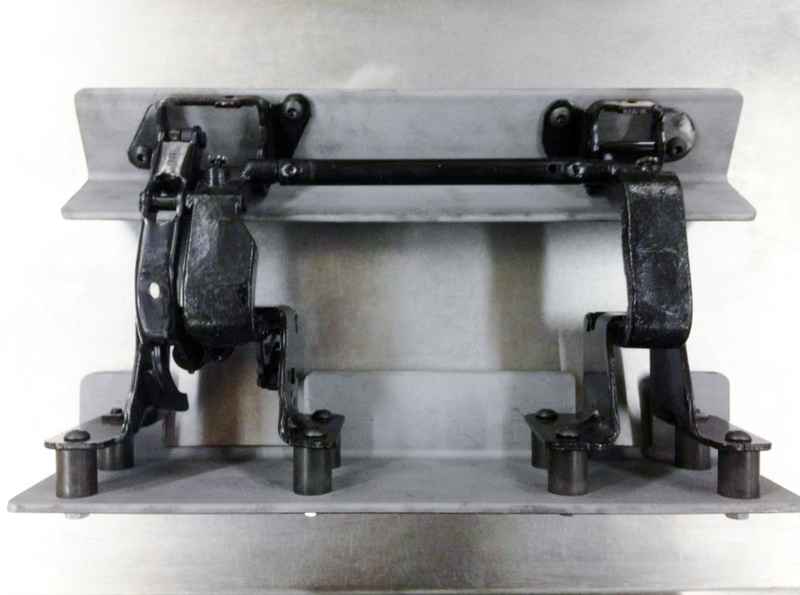 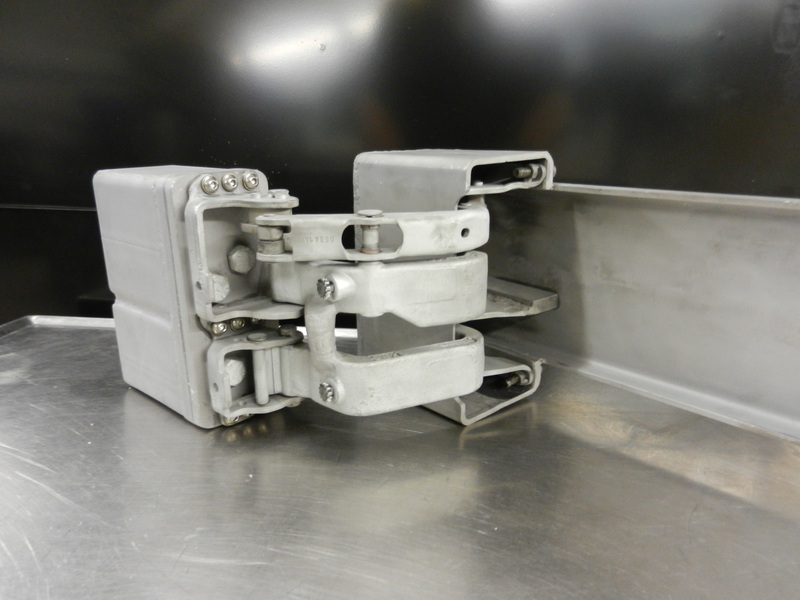 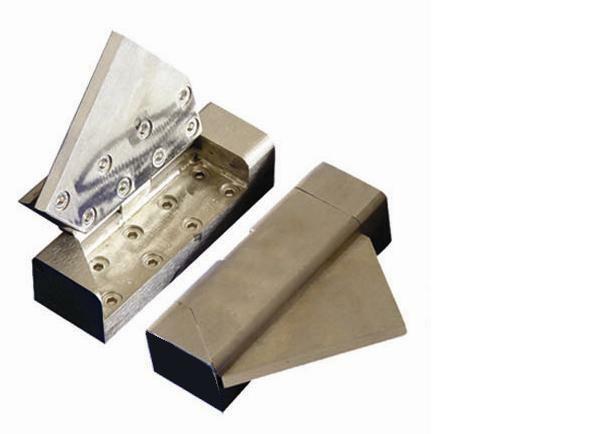 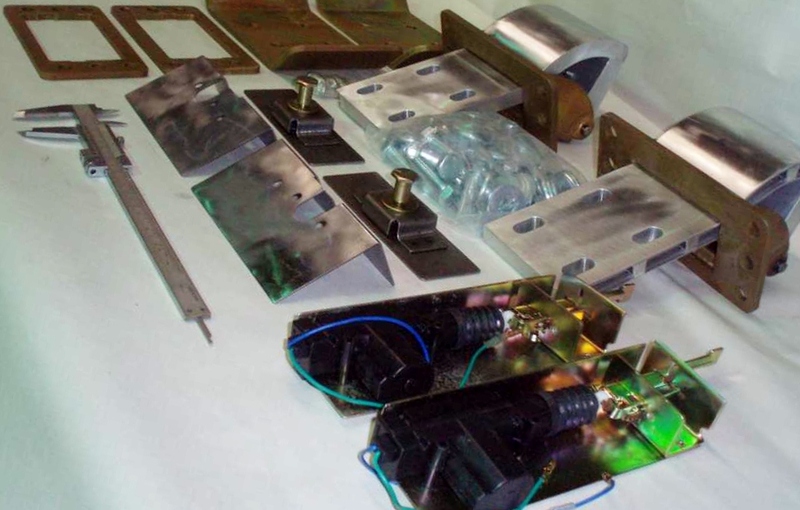 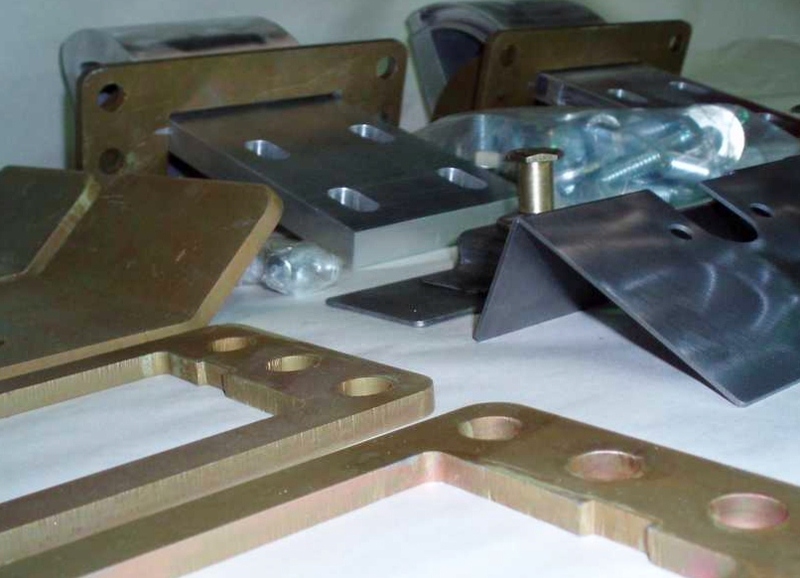 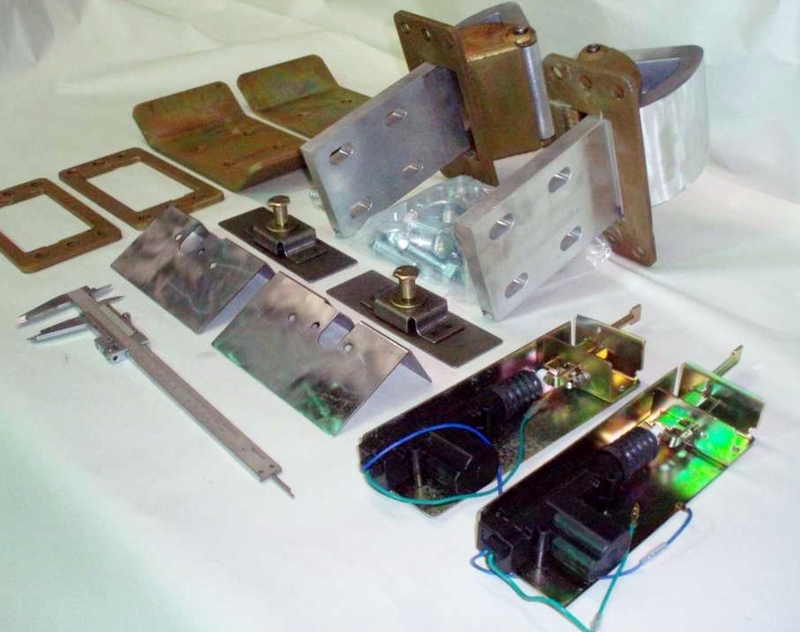 The company’s journey started over a decade ago as a designer and manufacturer of custom hinge applications for a wide variety of industrial applications. 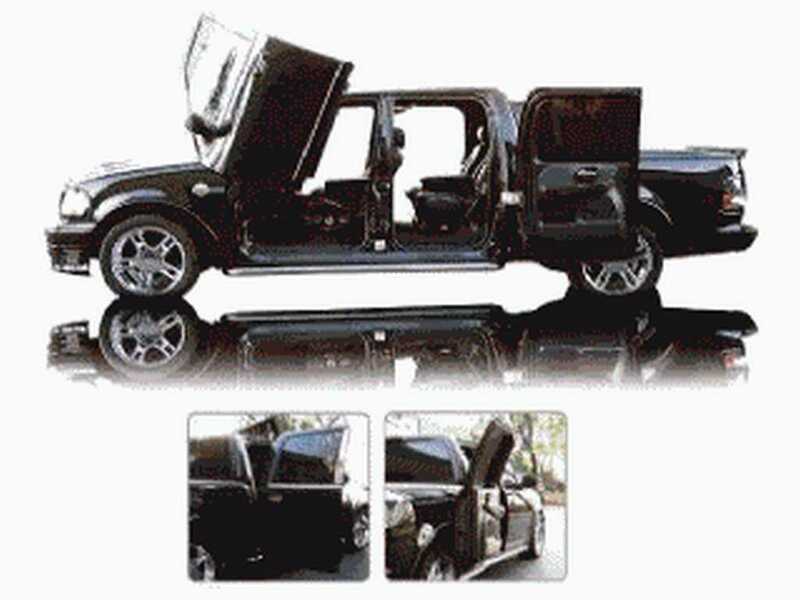 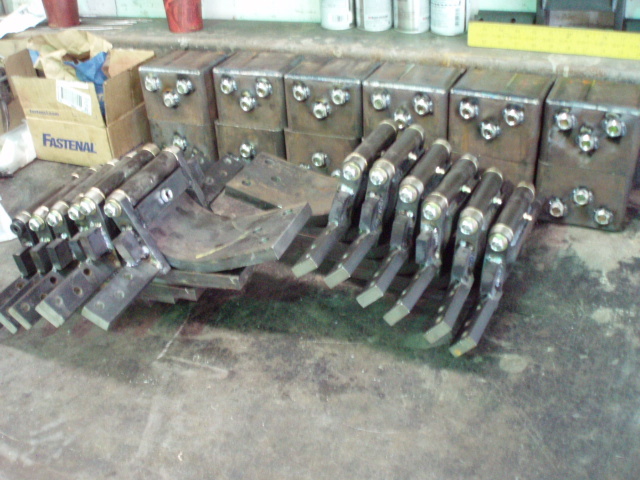 Scissor Doors is known for its tradition of designing, building, and testing of state of the art hinge systems that are also custom made upon special request. 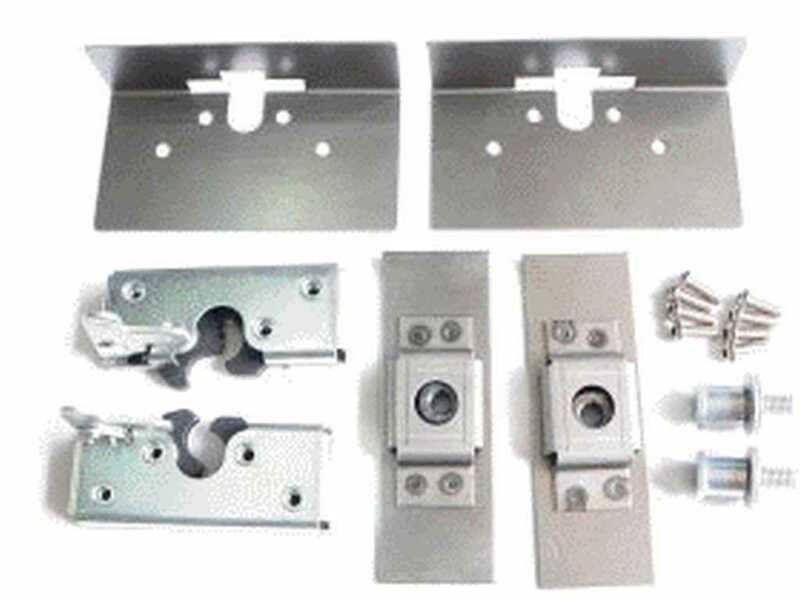 We operate with a long term vision of offering the finest range of custom hinge technologies available in today’s market. 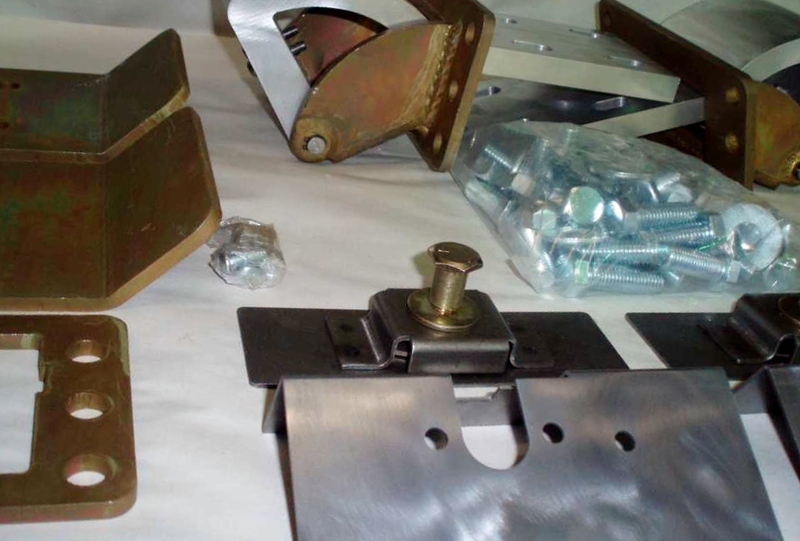 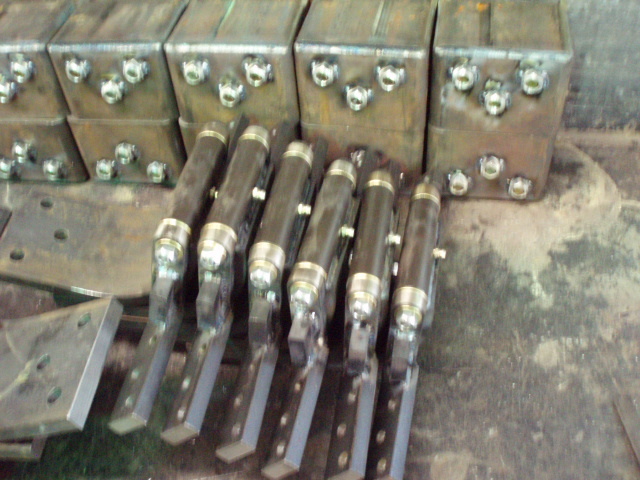 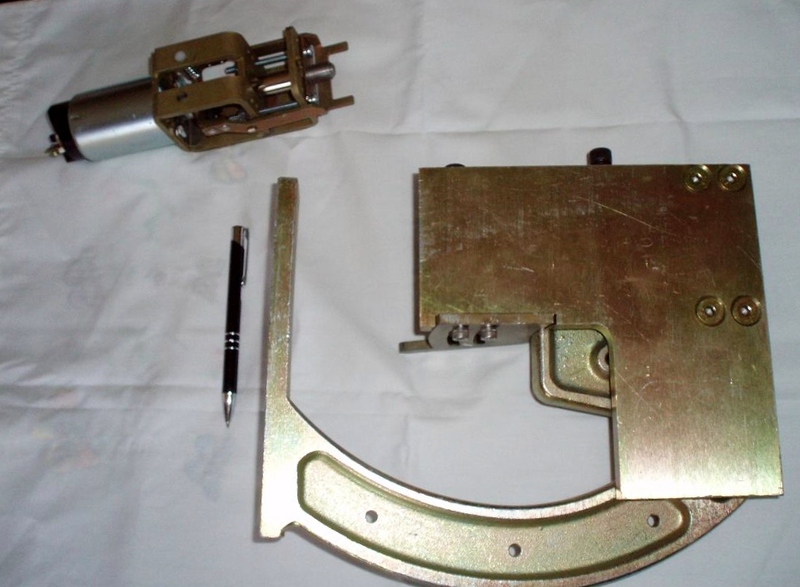 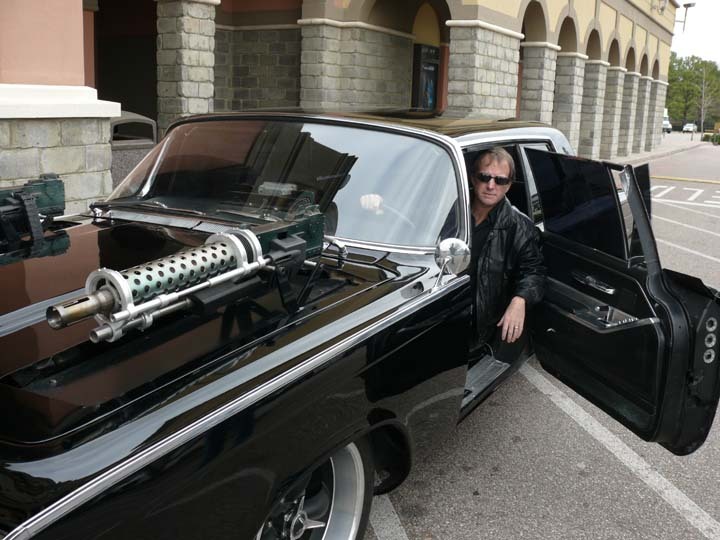 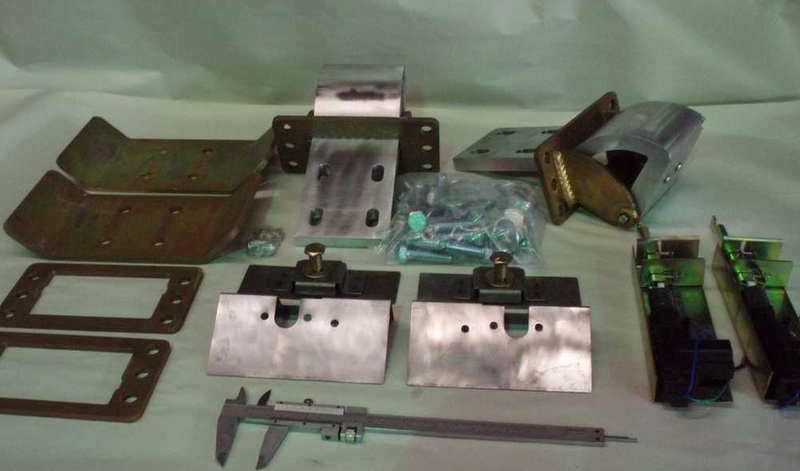 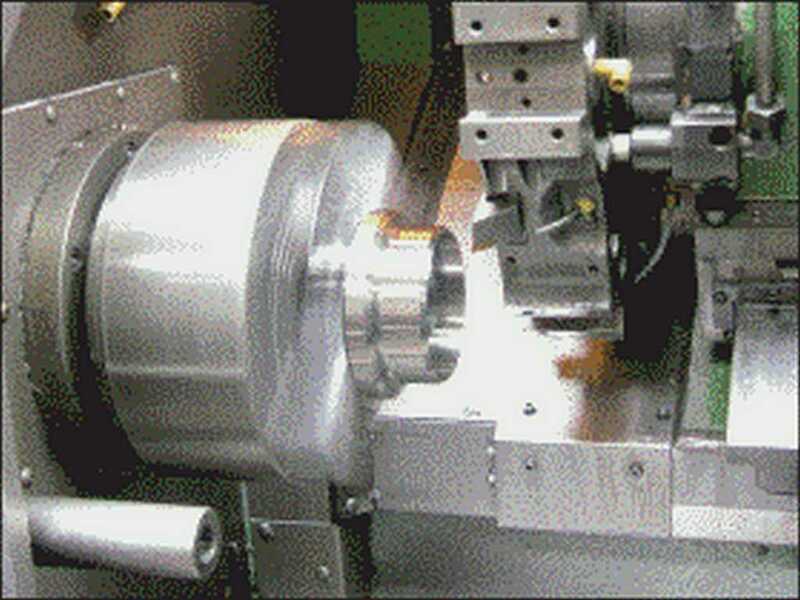 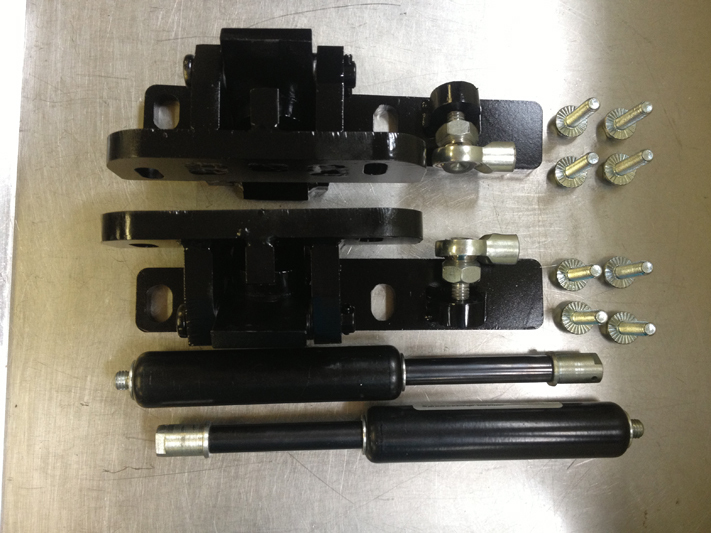 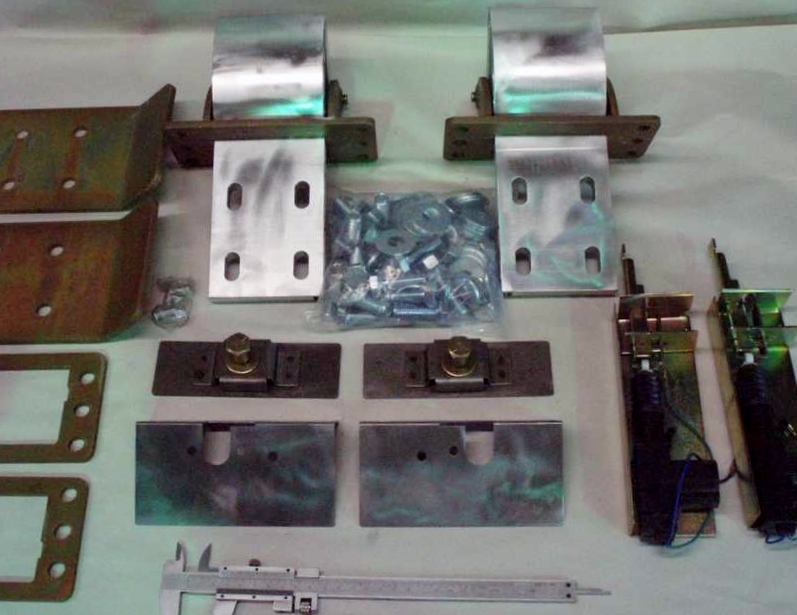 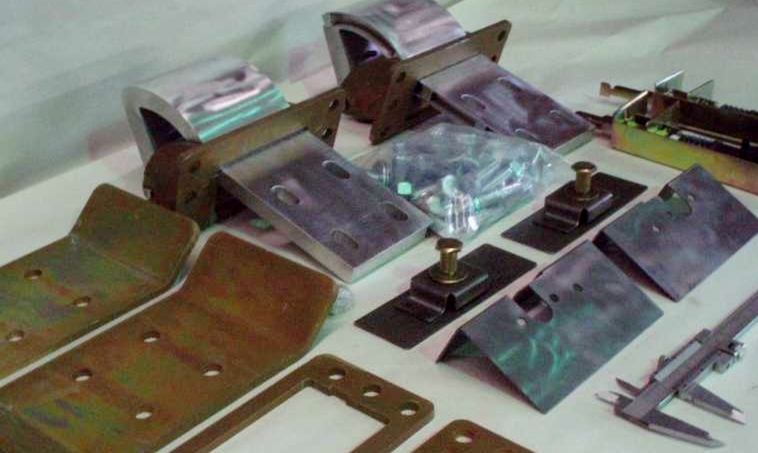 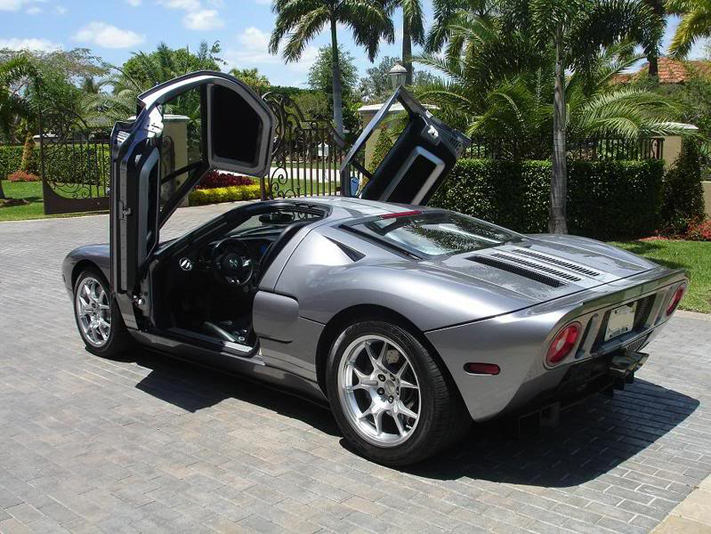 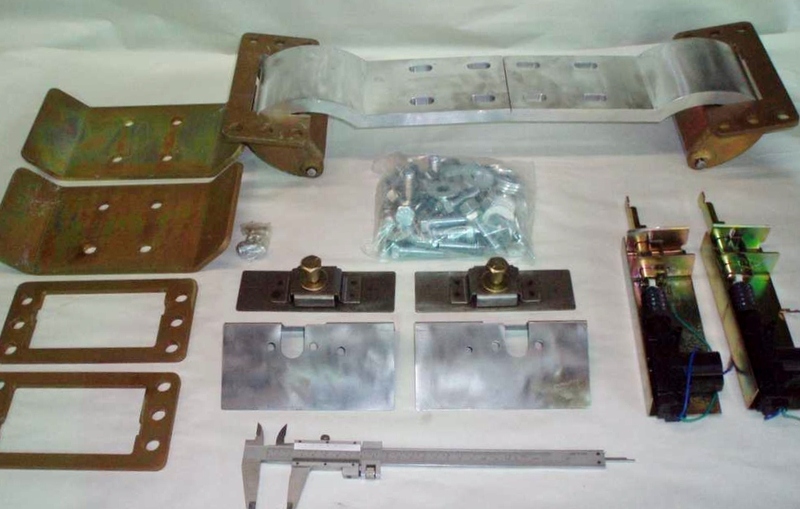 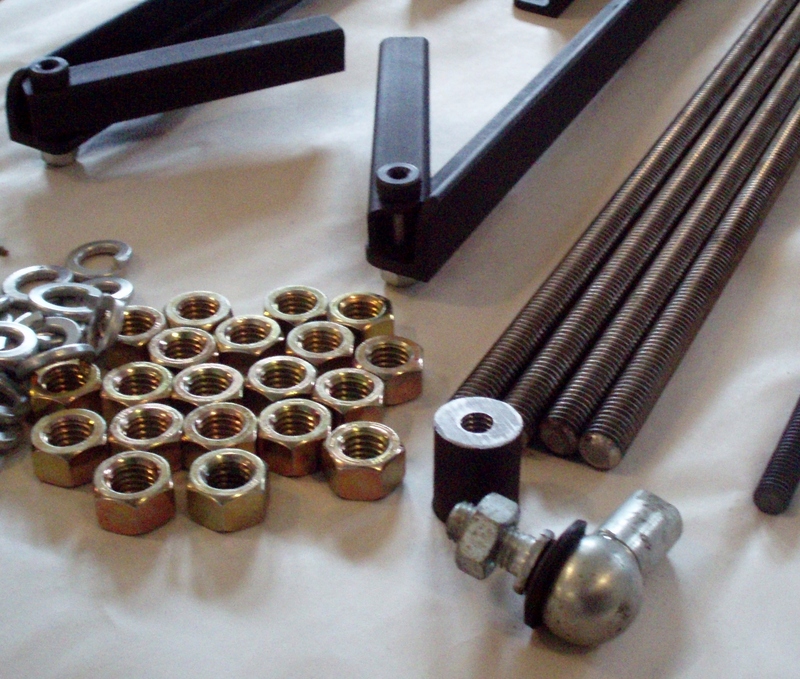 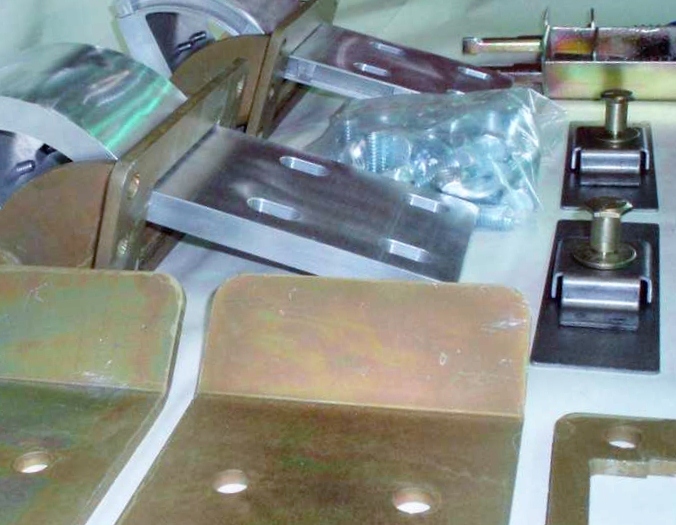 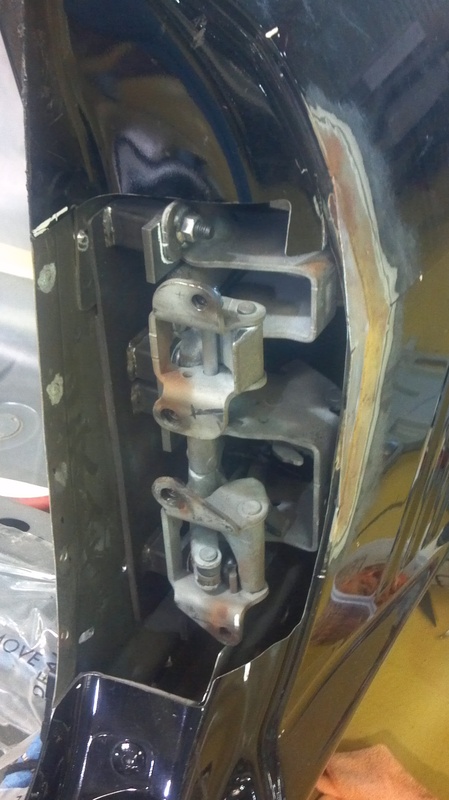 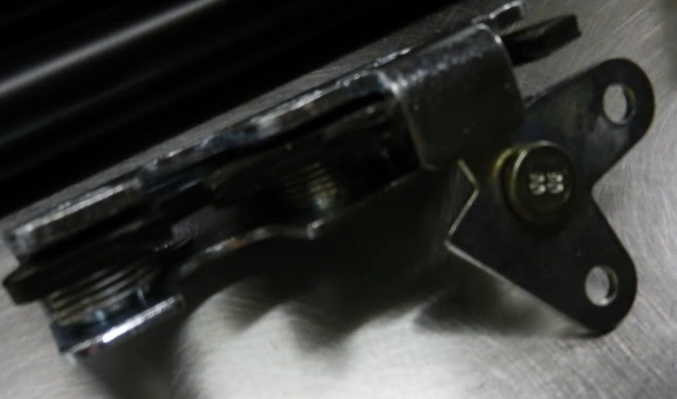 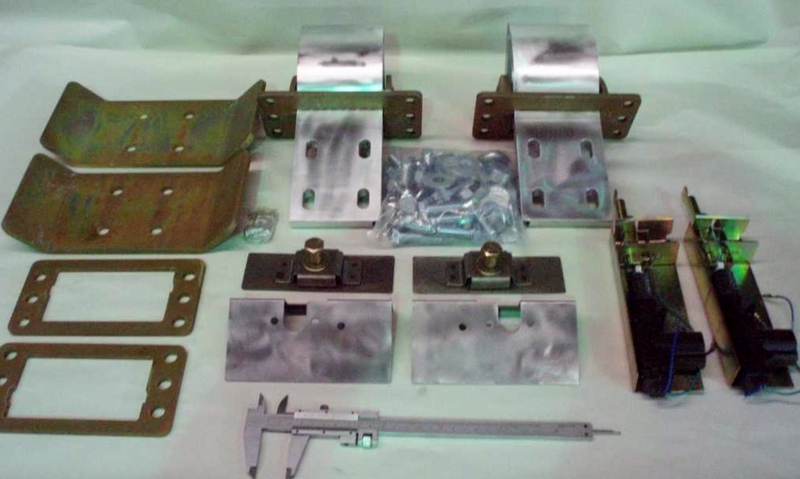 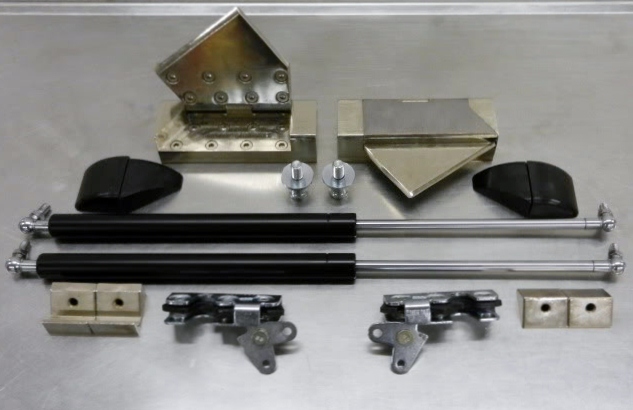 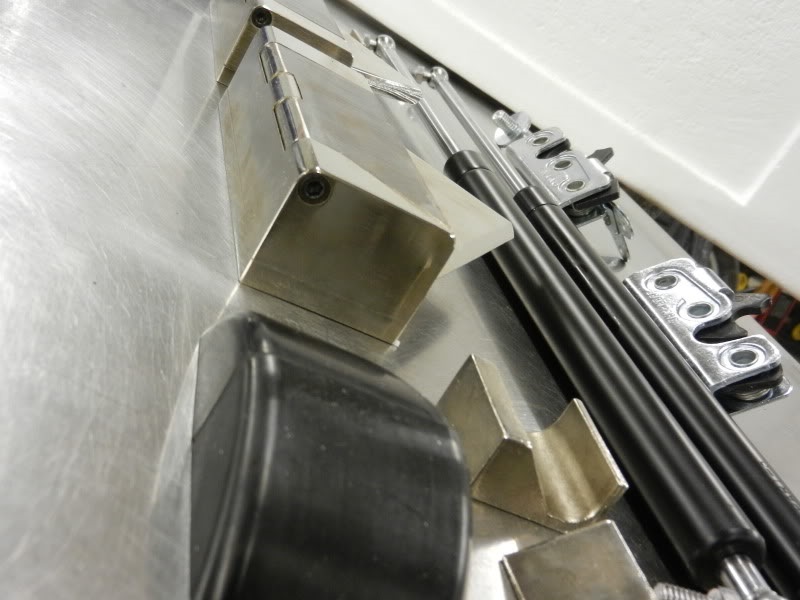 At present, we are we are the most renowned manufacturer in the worldwide market for bolts on specialty suicide doors, lambo doors, and different hinge applications, including custom one off/military grade. 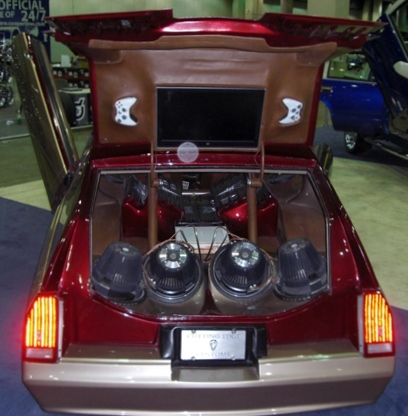 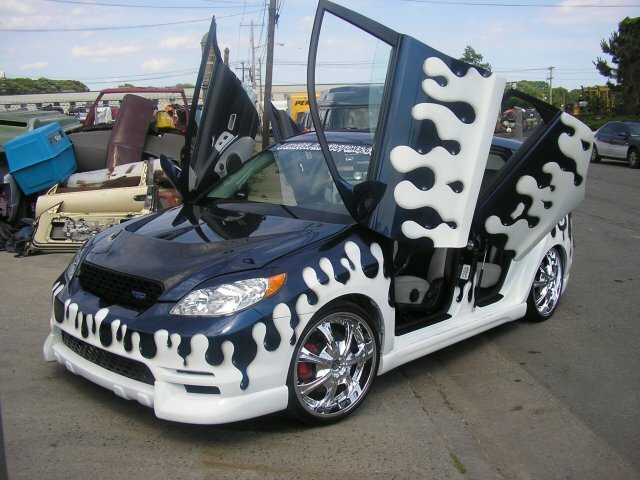 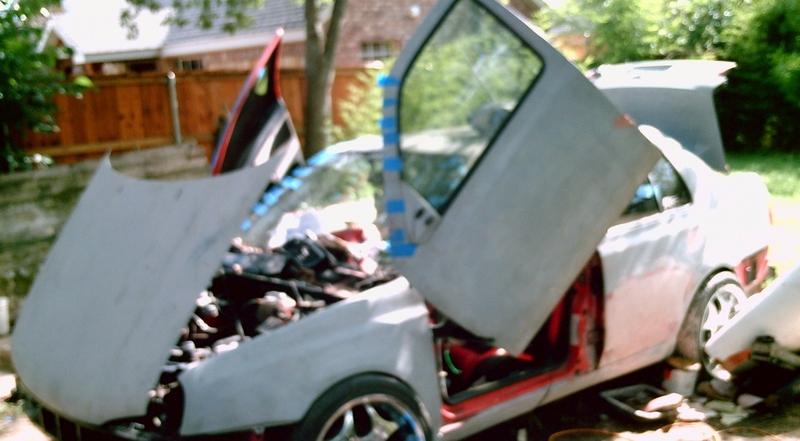 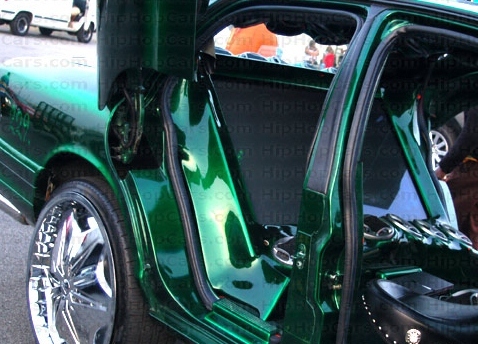 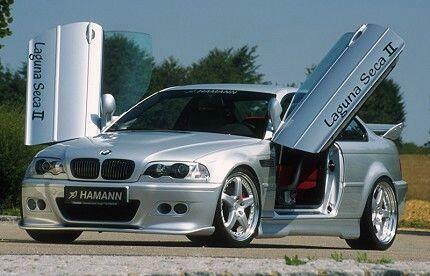 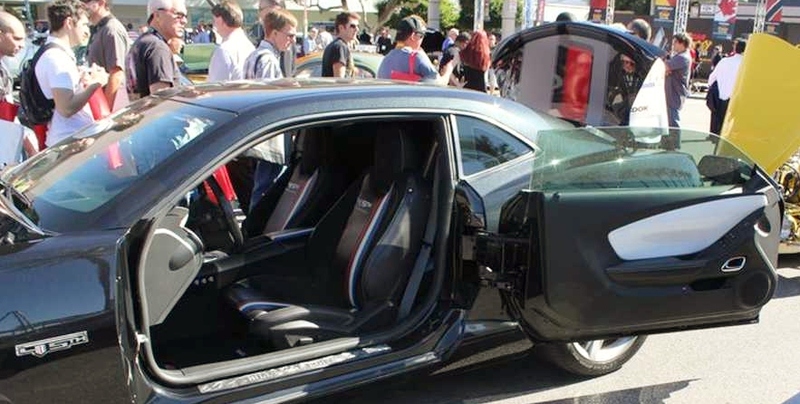 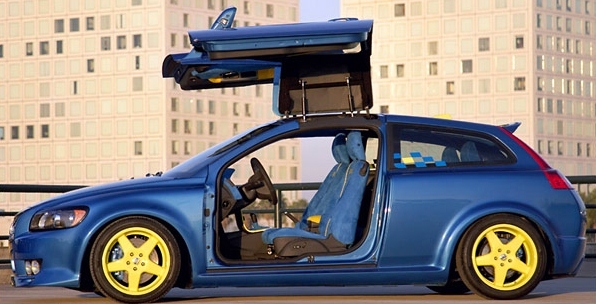 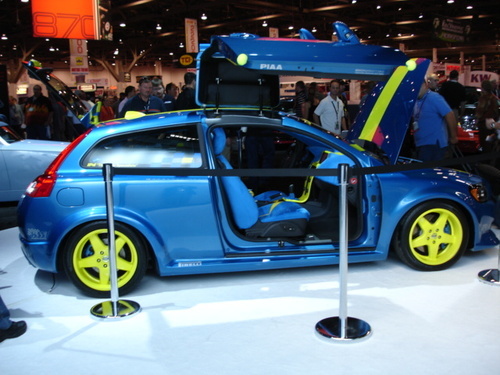 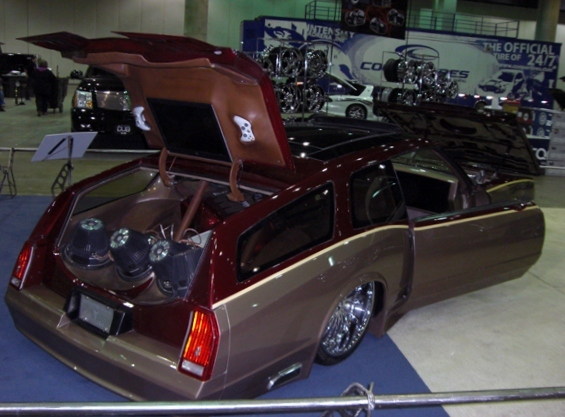 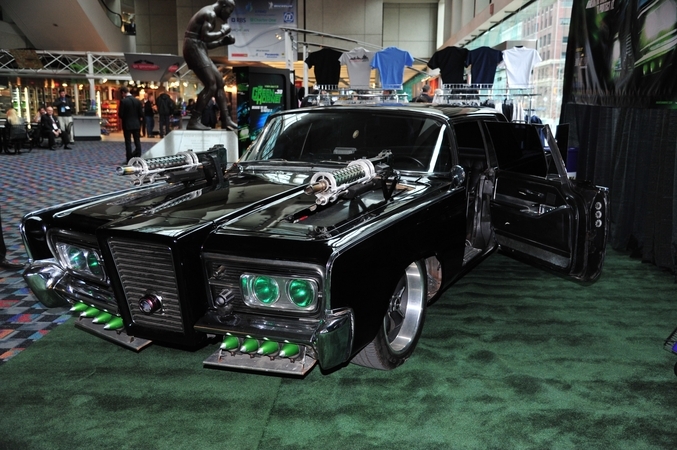 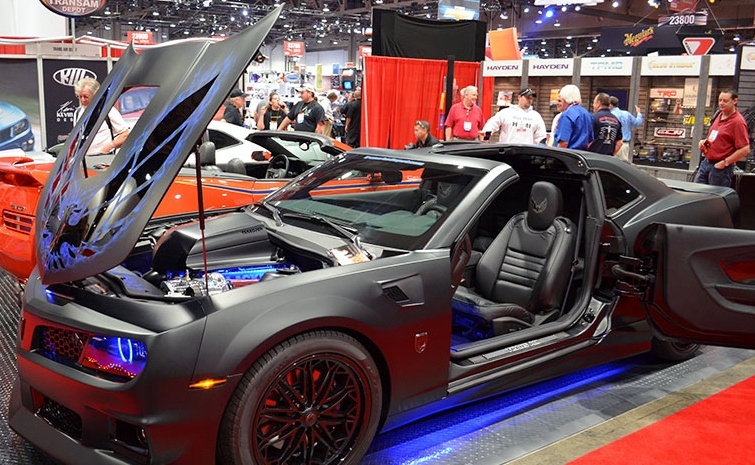 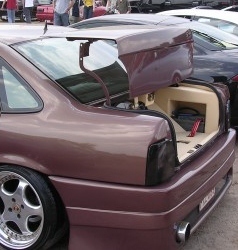 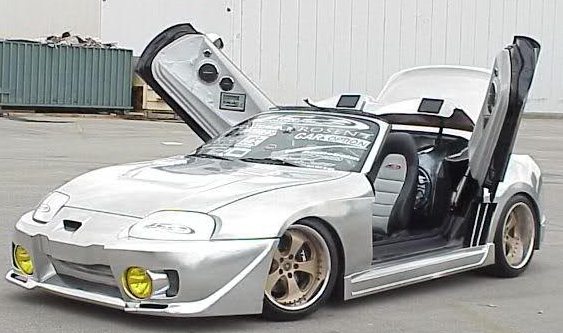 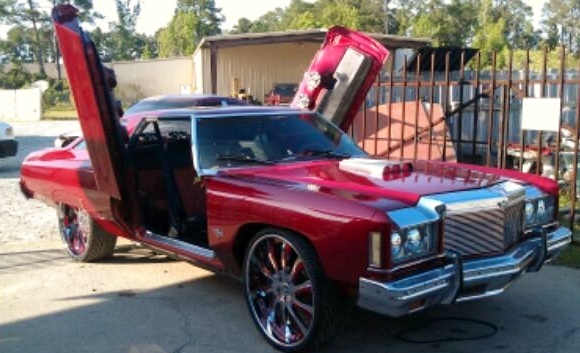 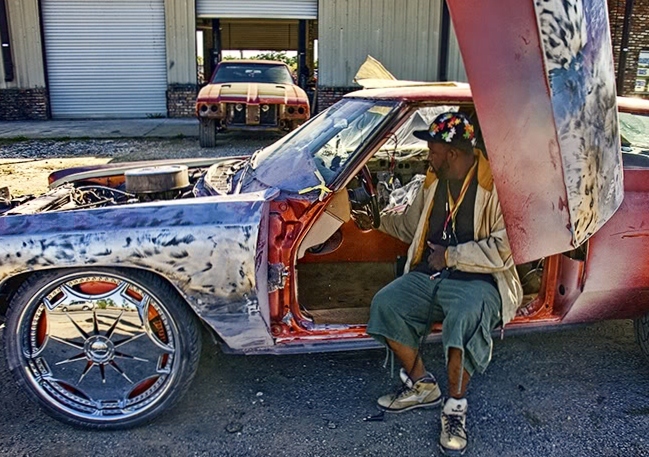 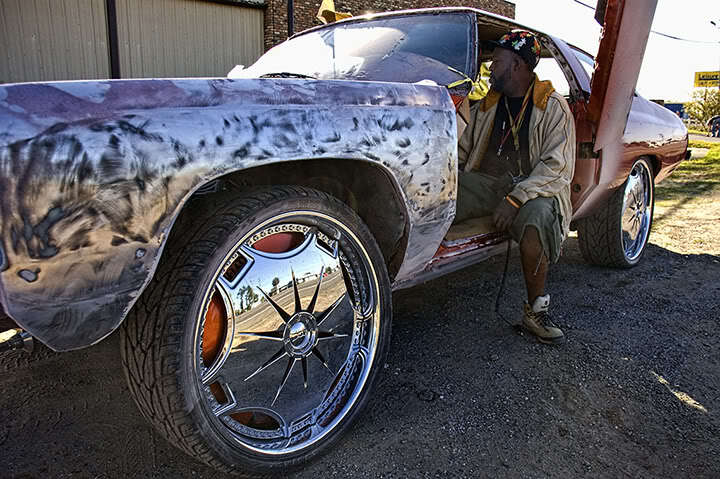 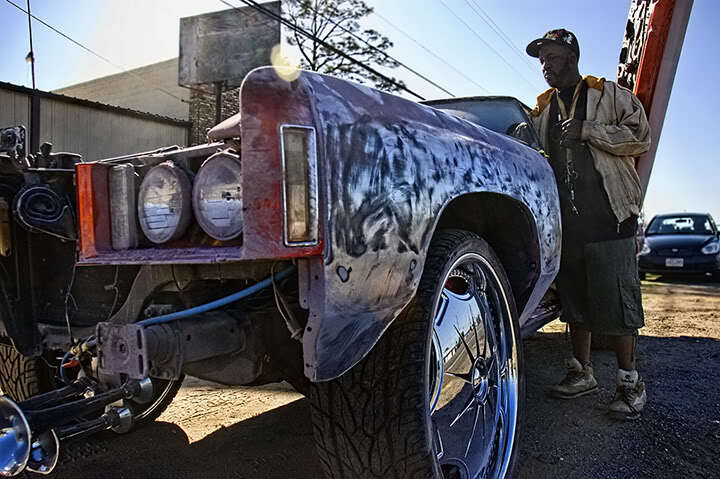 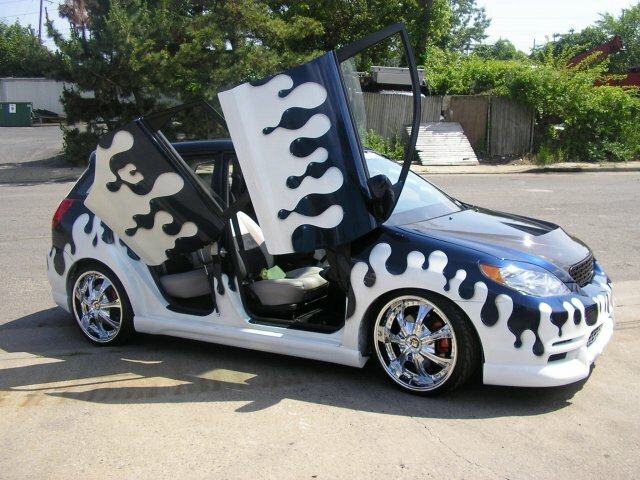 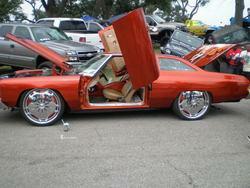 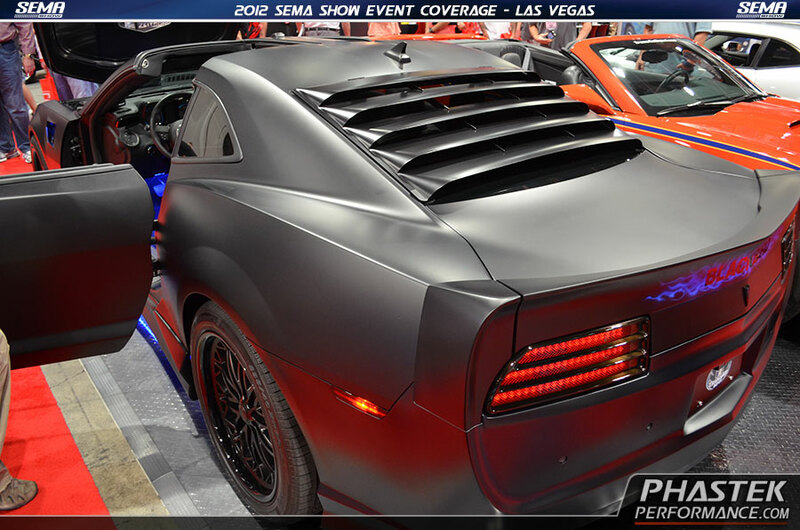 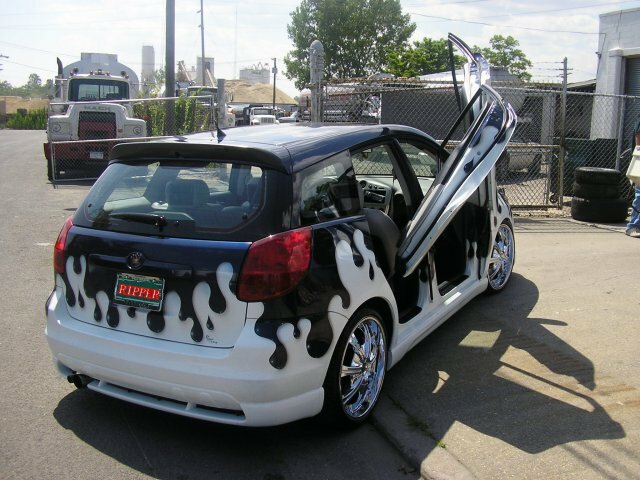 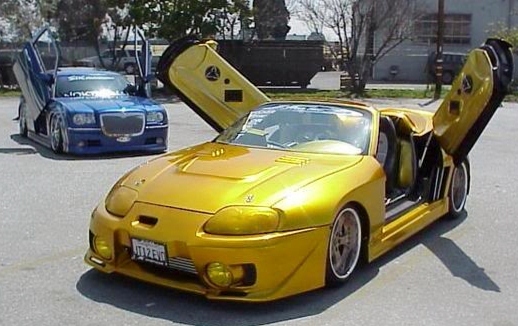 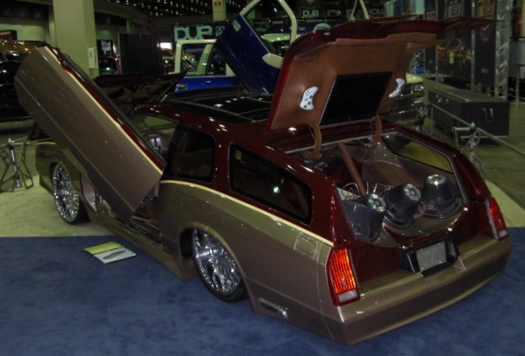 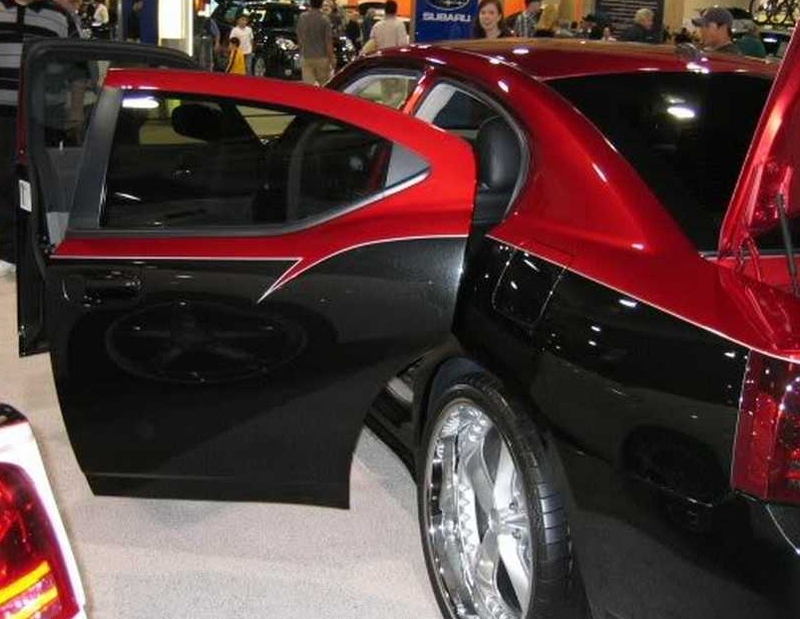 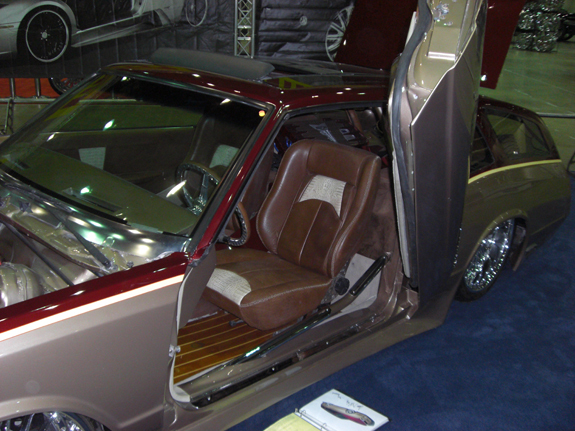 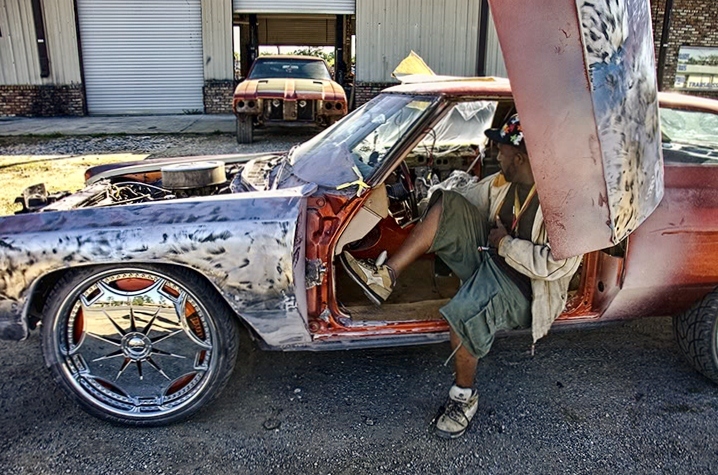 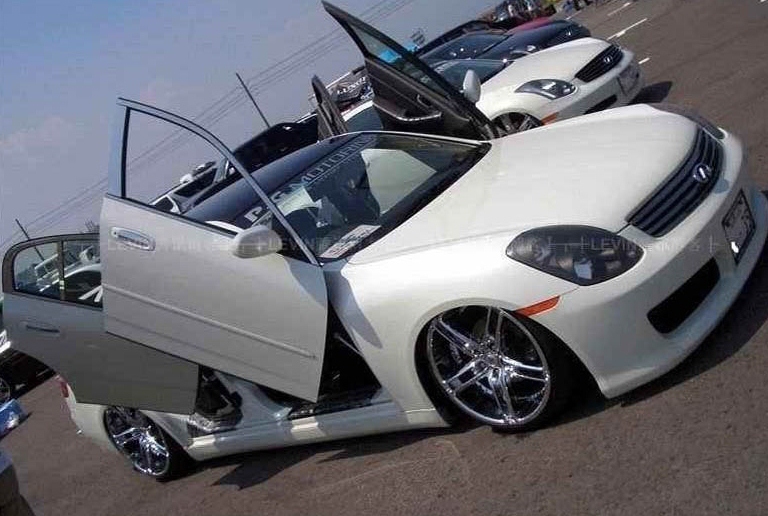 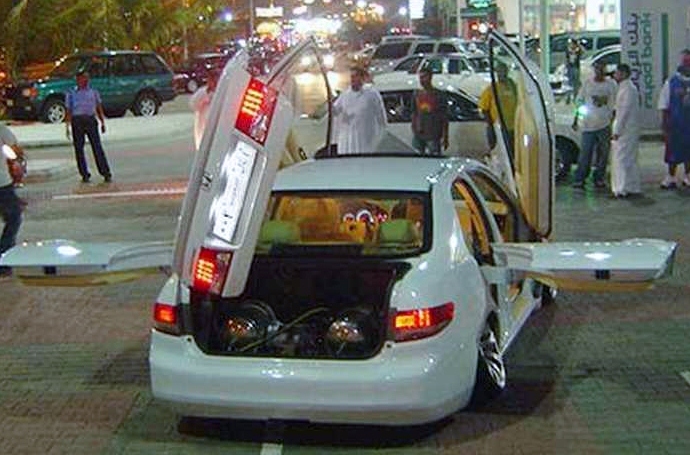 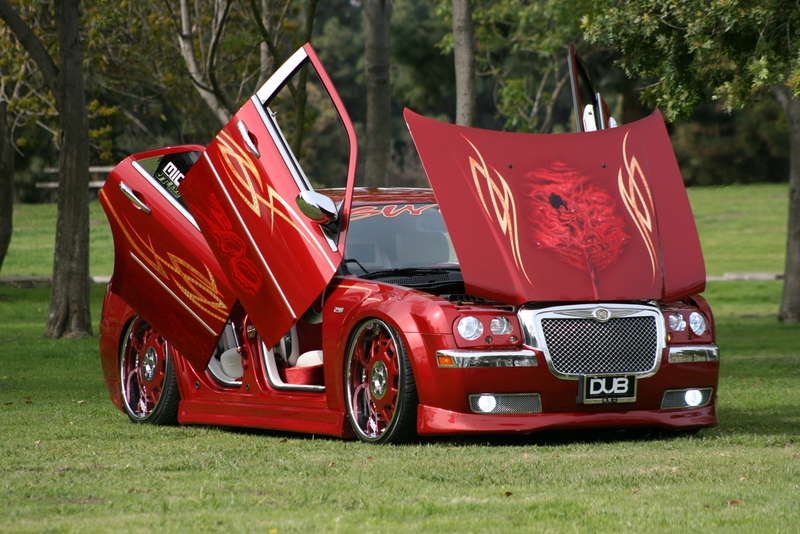 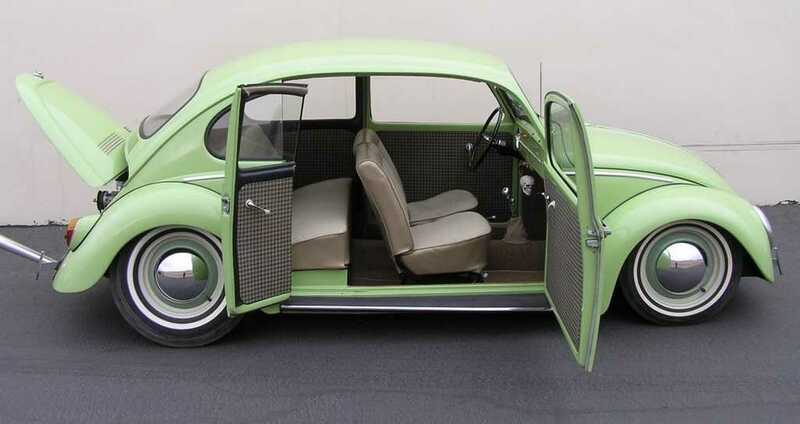 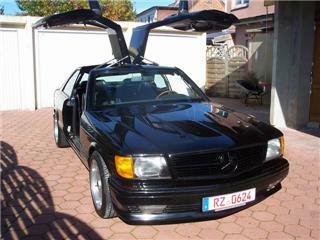 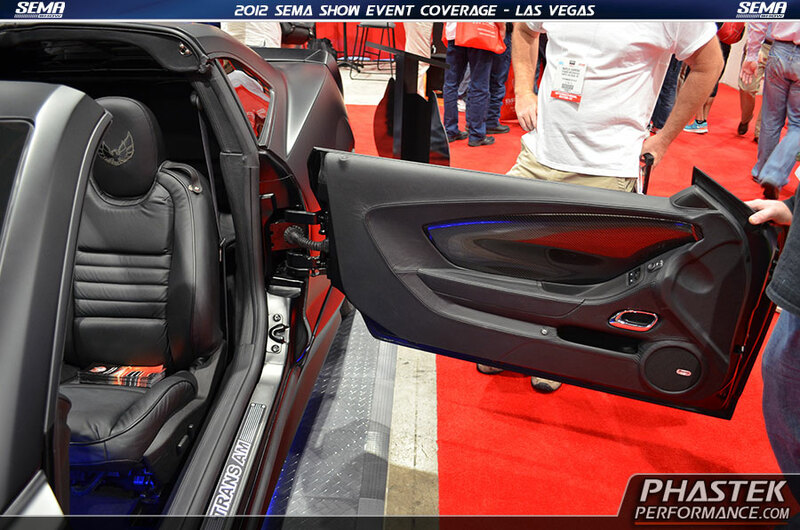 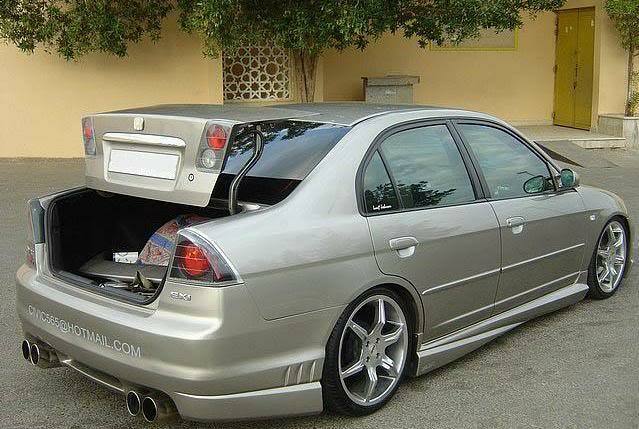 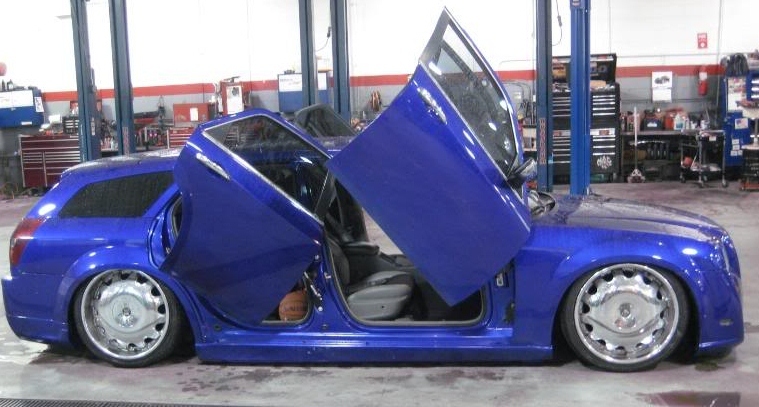 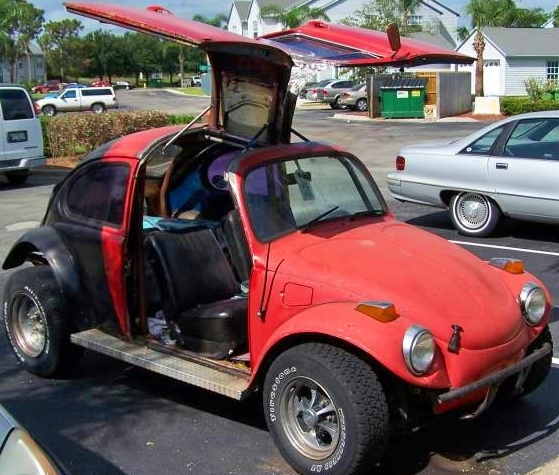 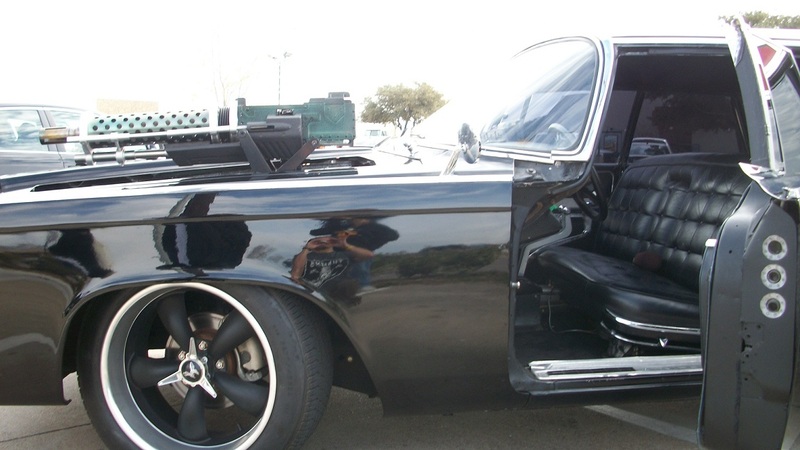 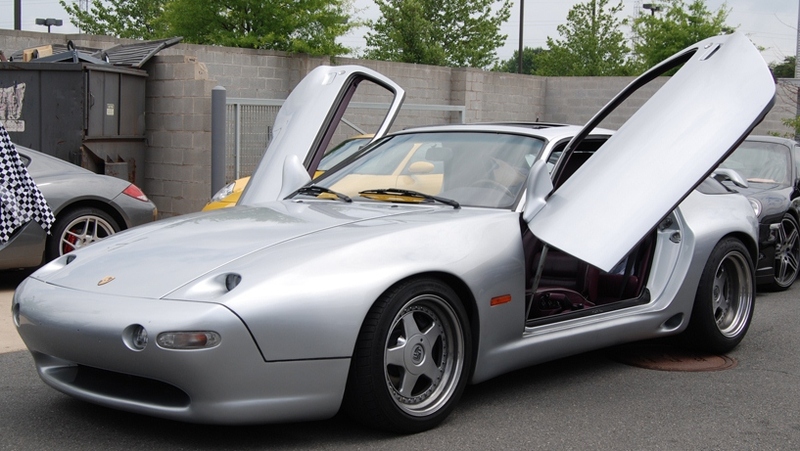 Lambo doors have always been one of our major areas of specialization. 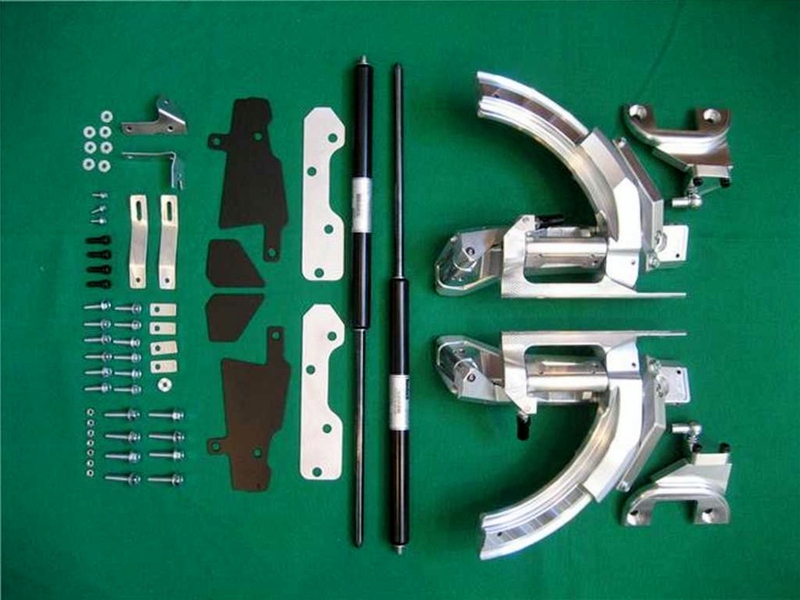 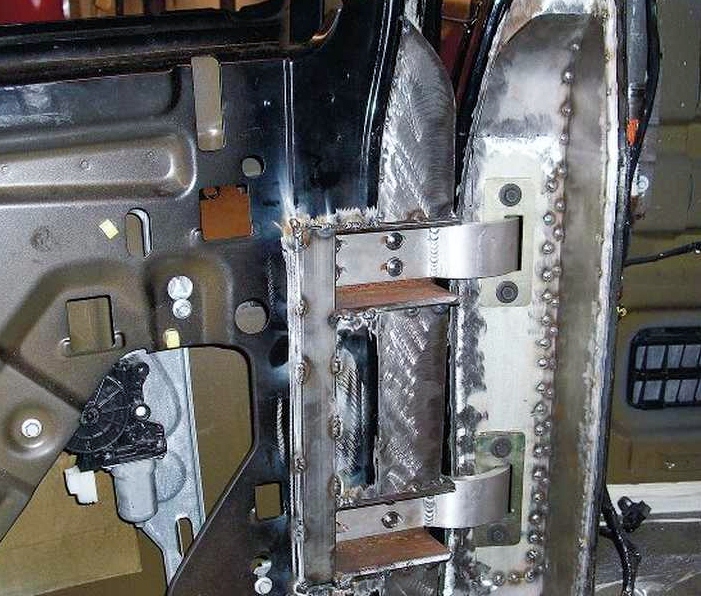 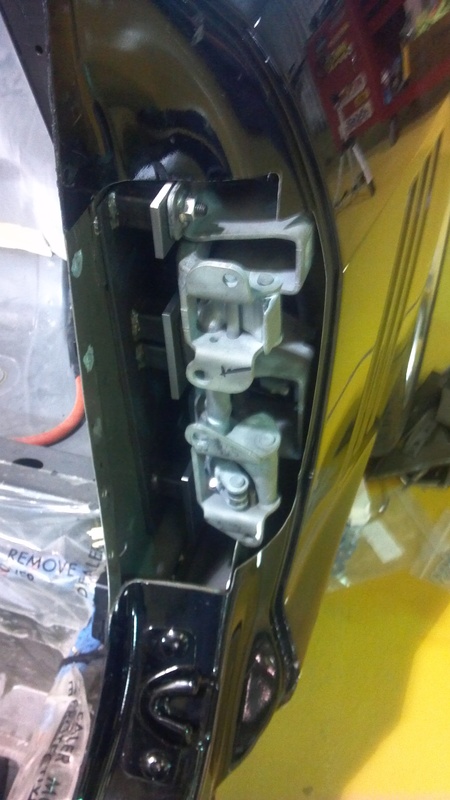 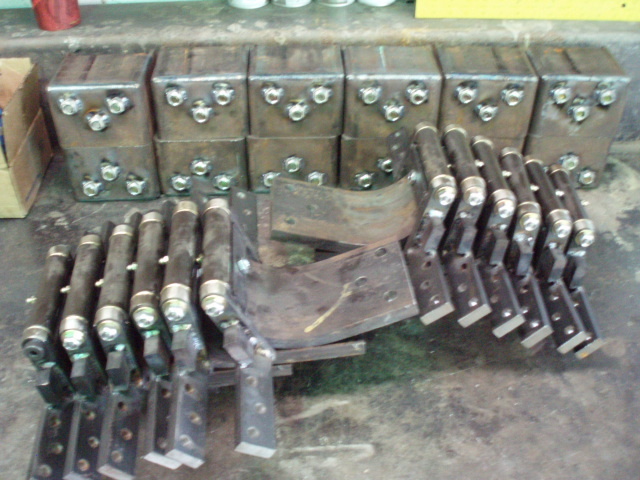 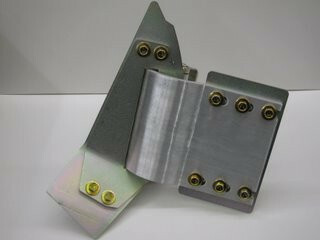 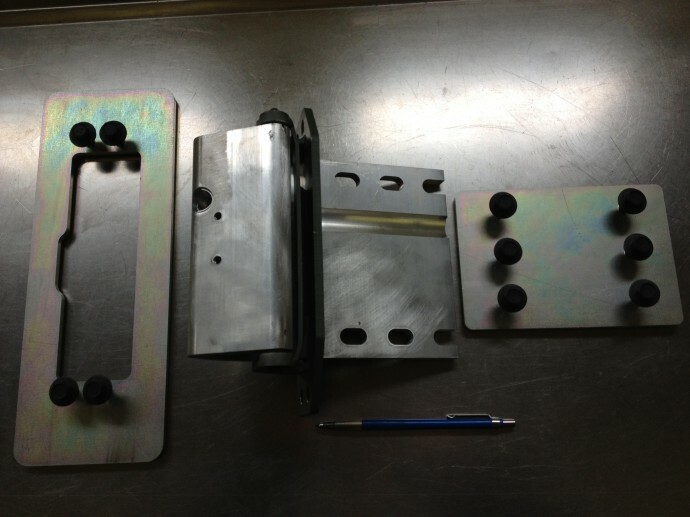 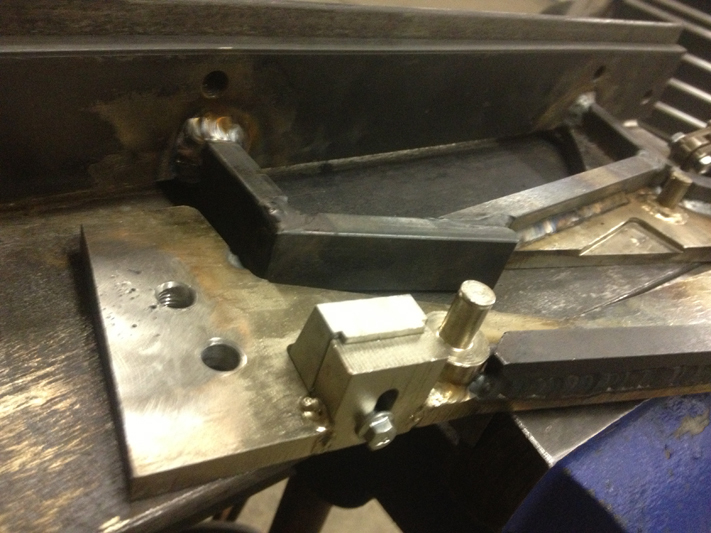 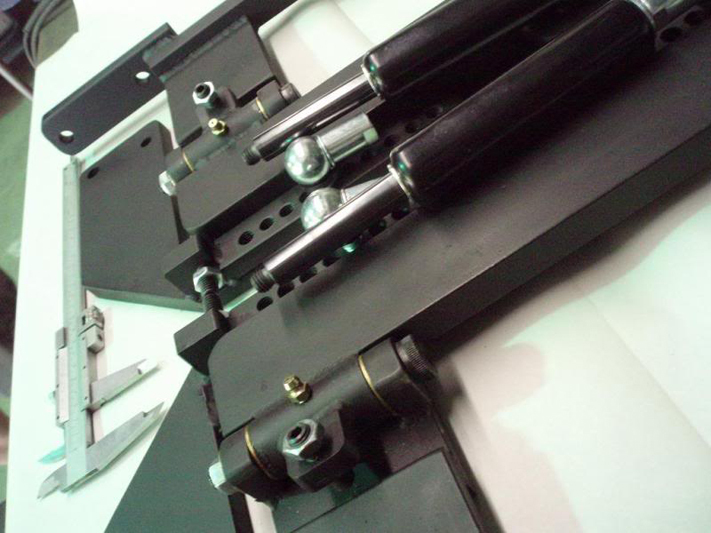 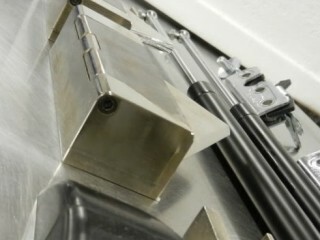 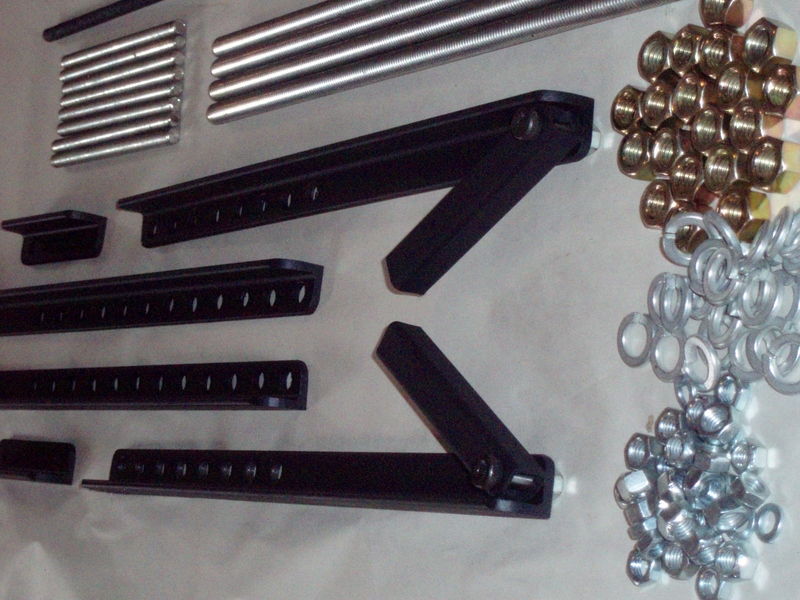 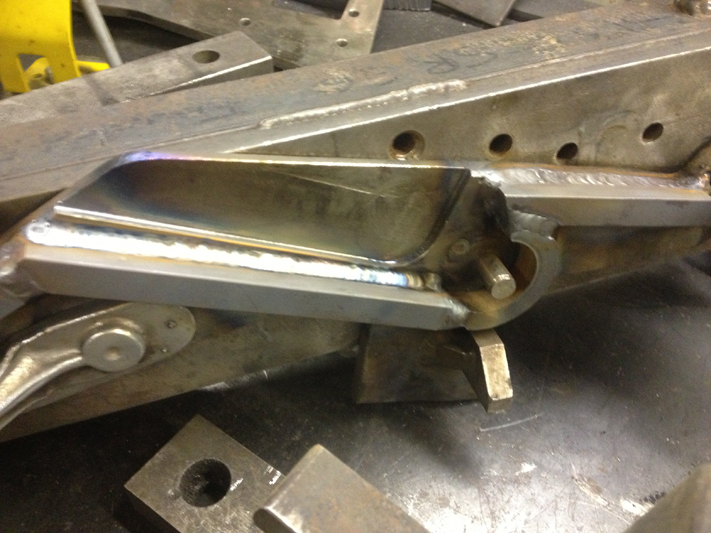 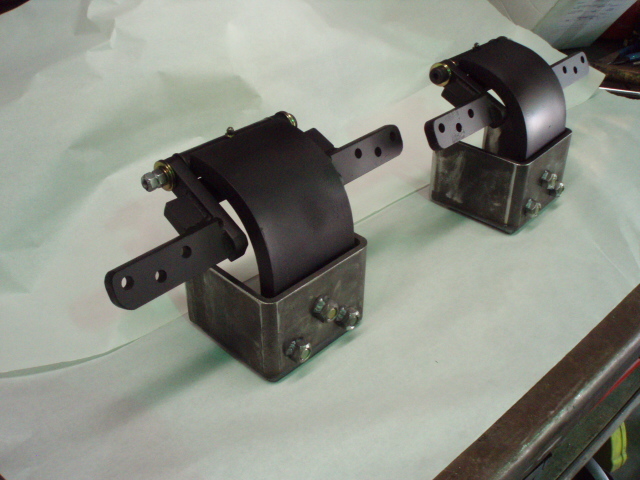 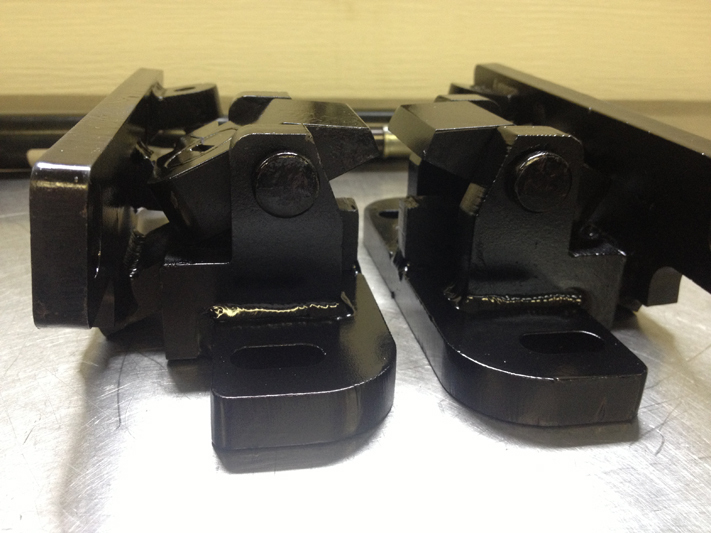 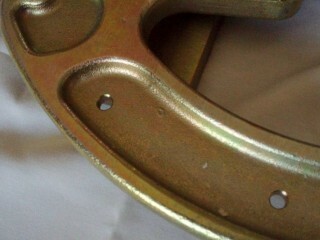 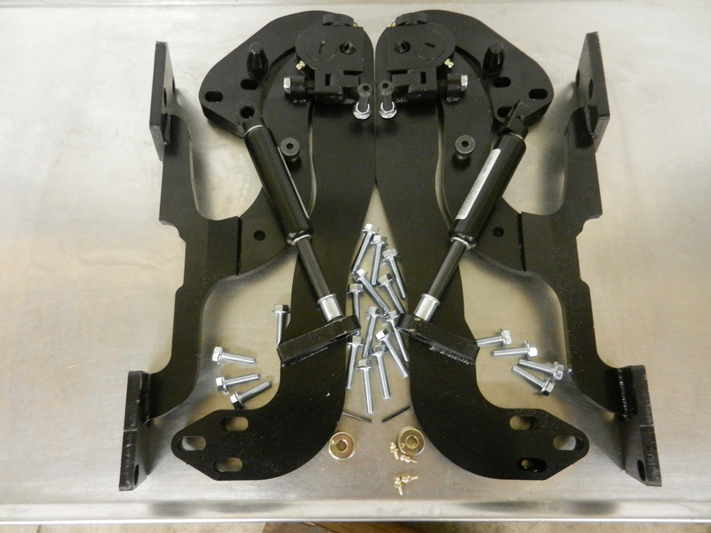 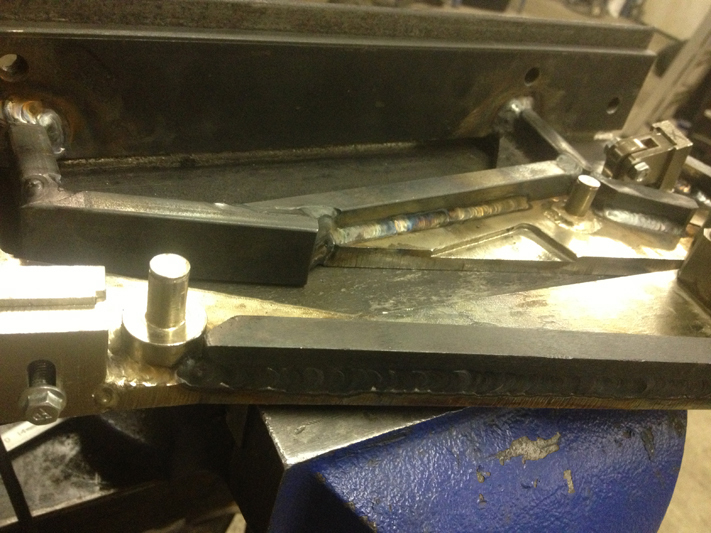 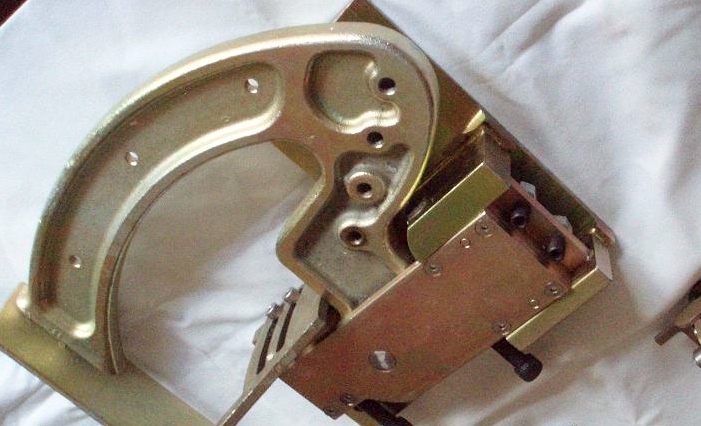 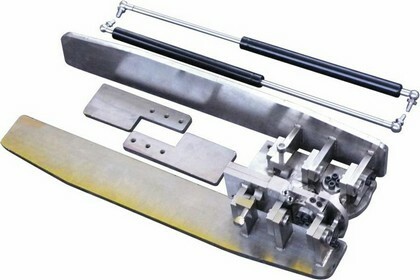 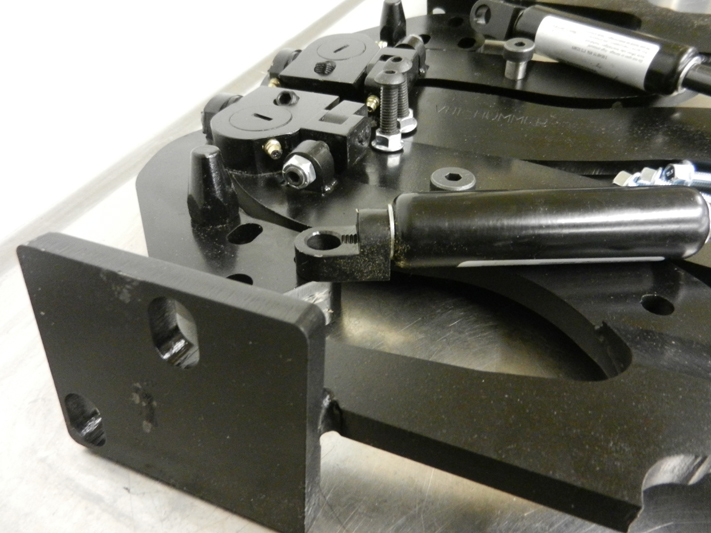 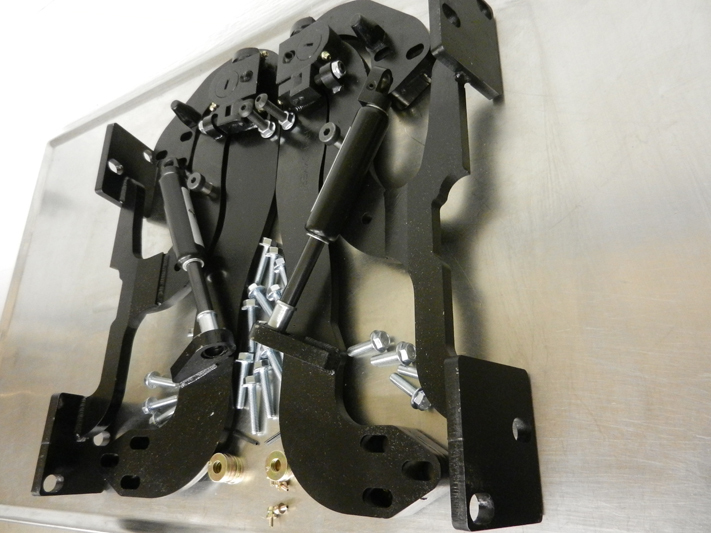 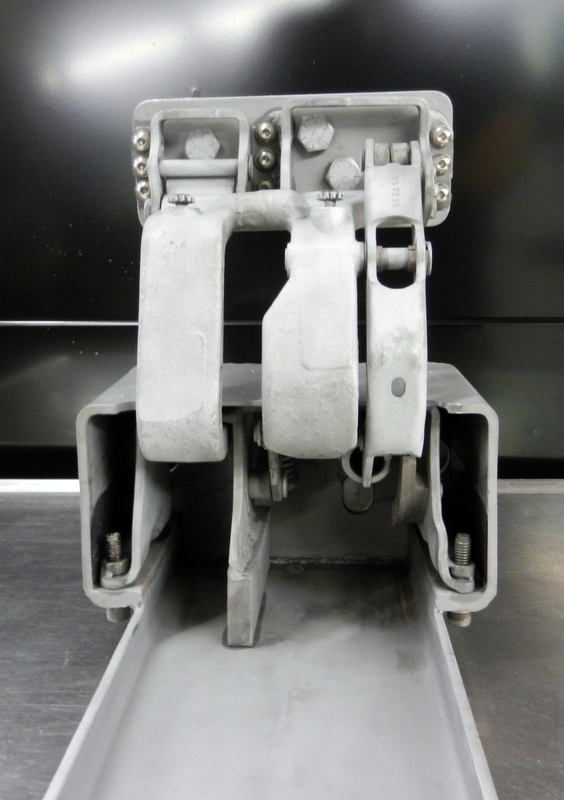 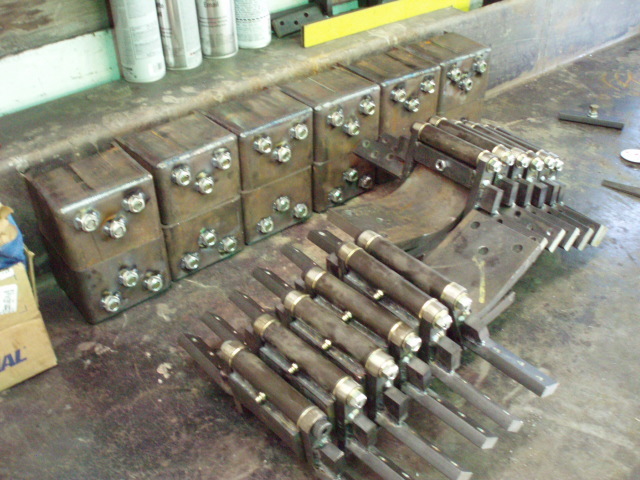 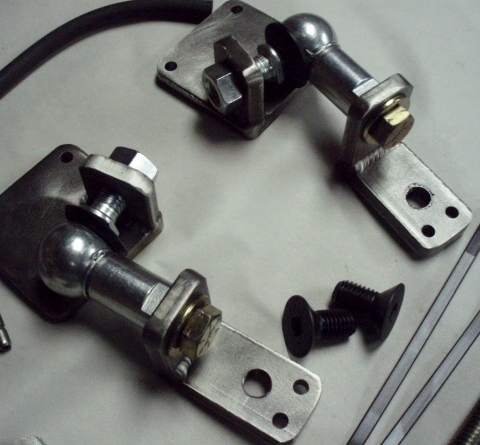 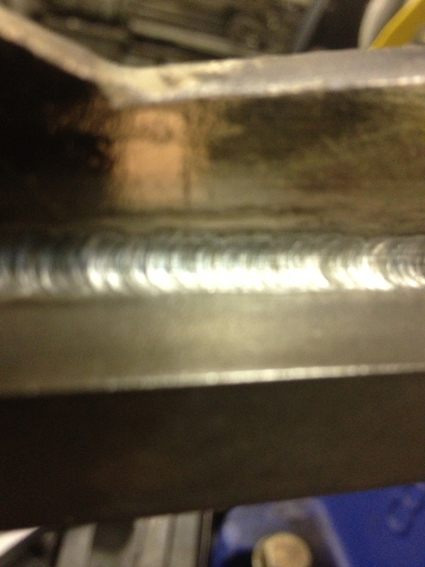 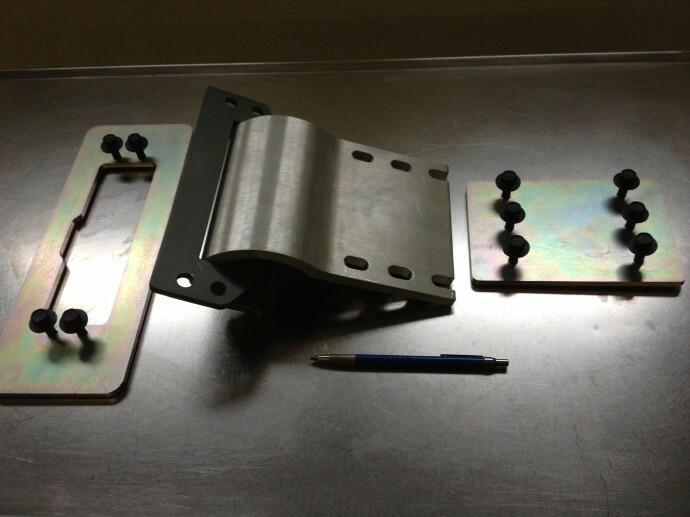 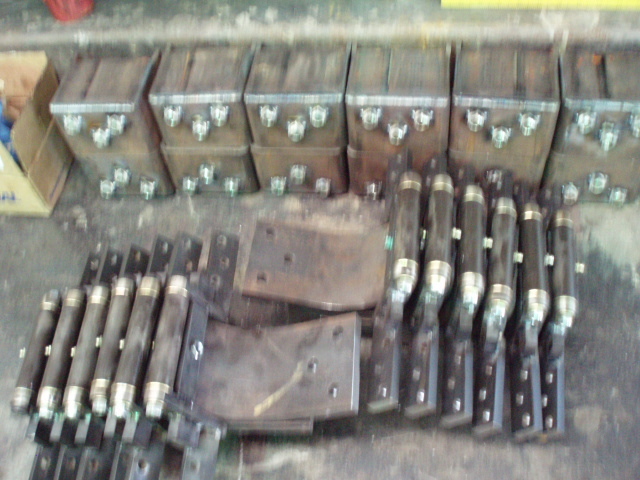 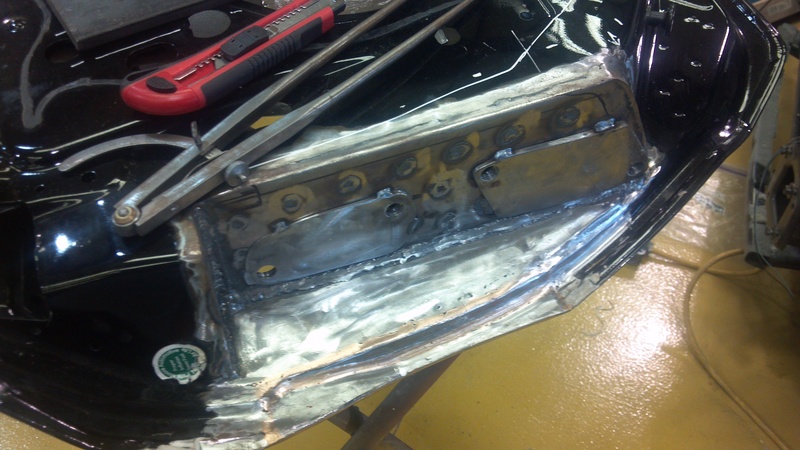 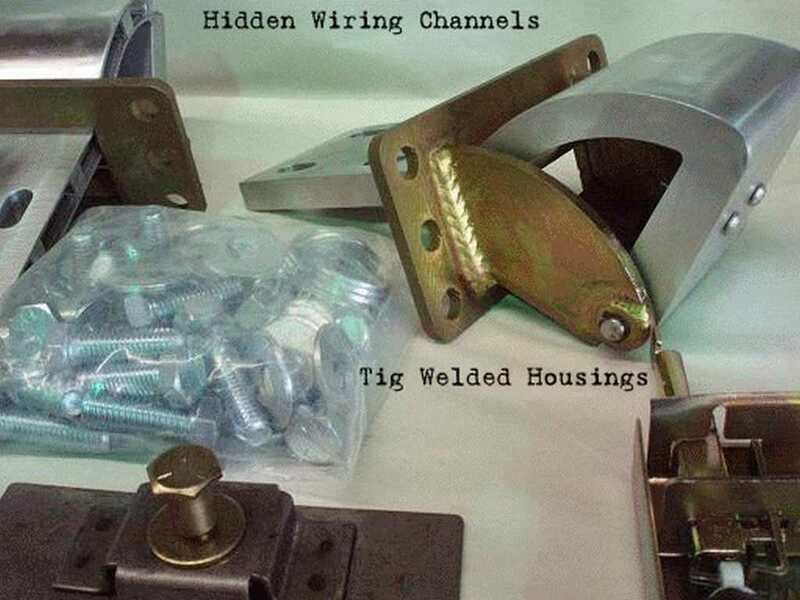 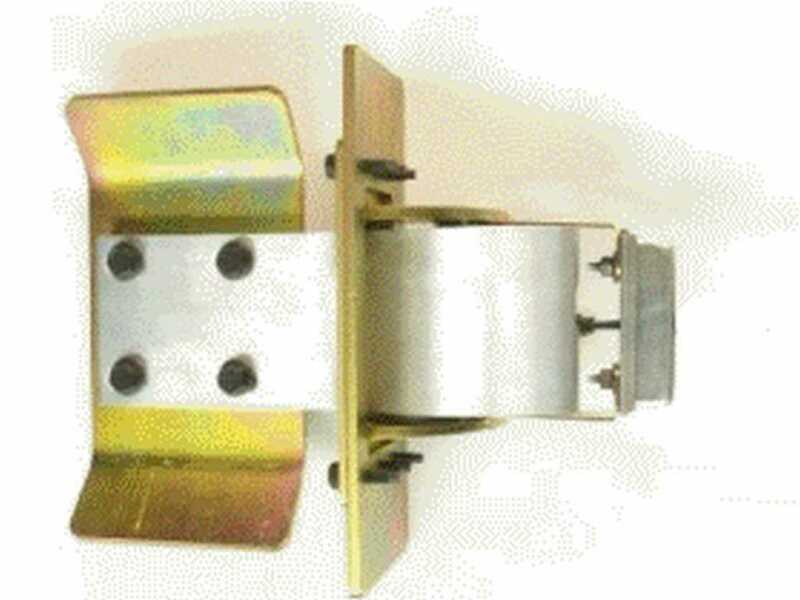 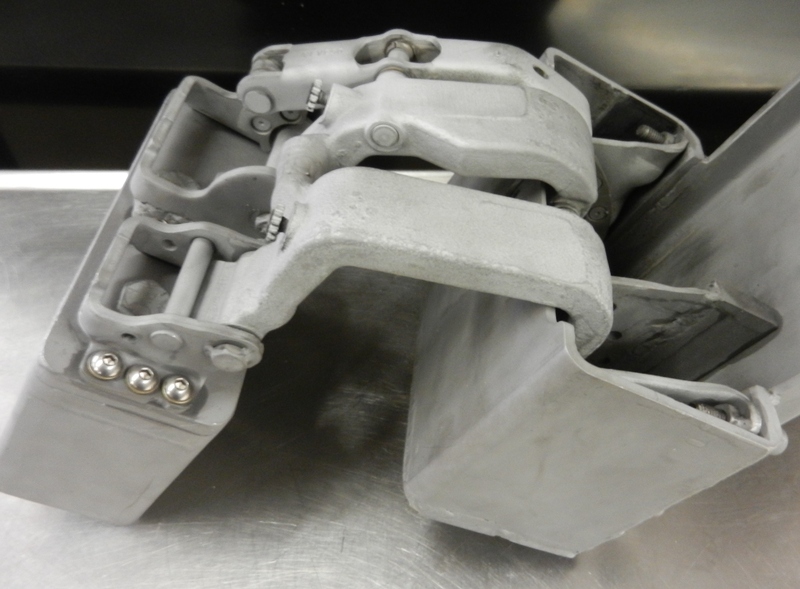 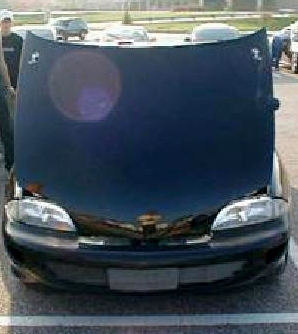 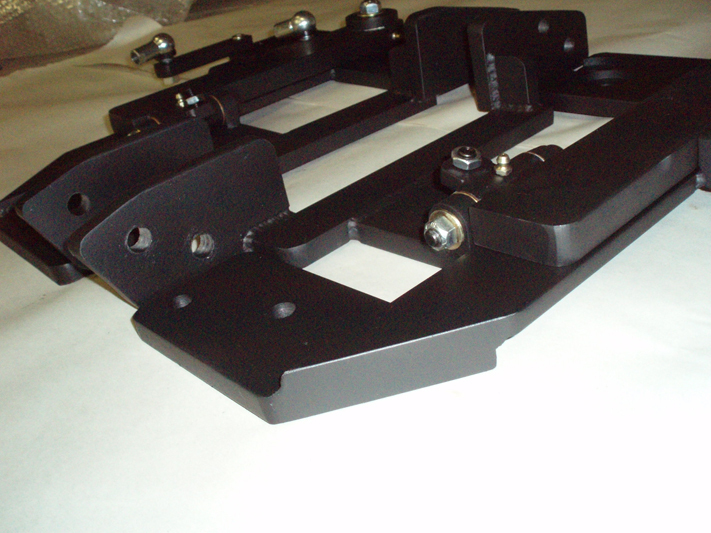 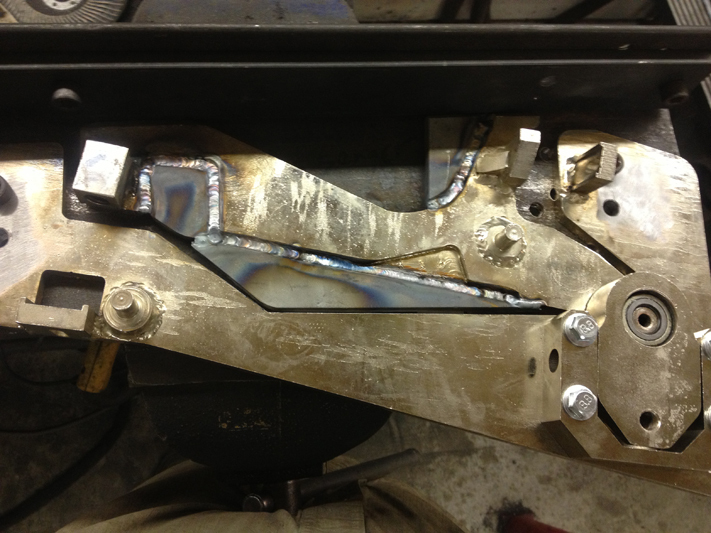 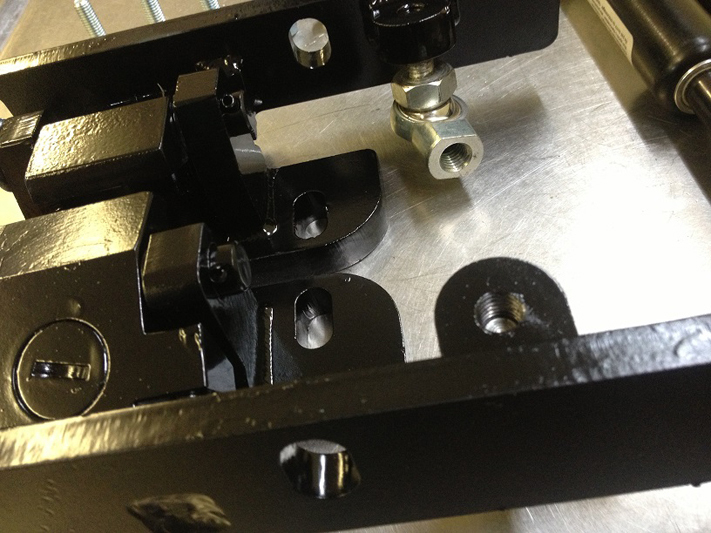 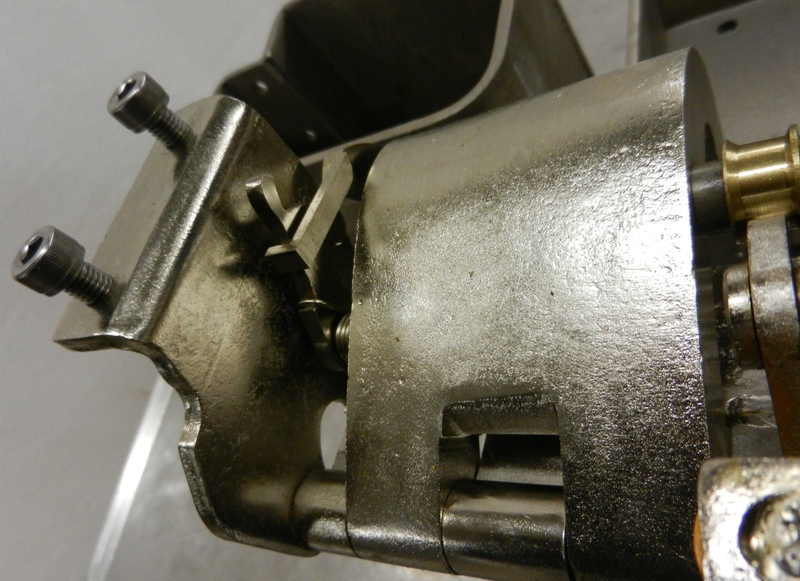 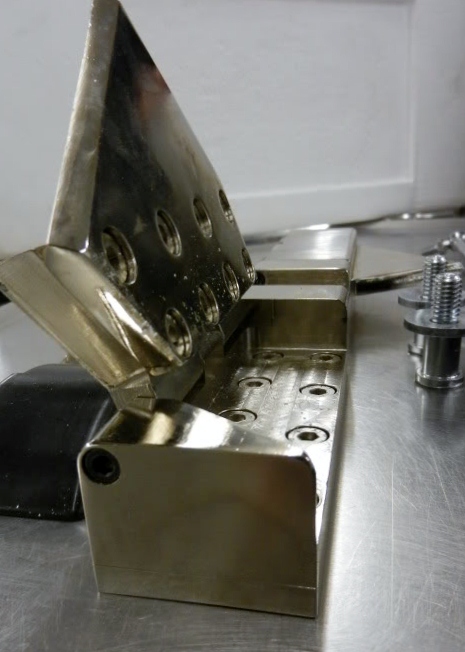 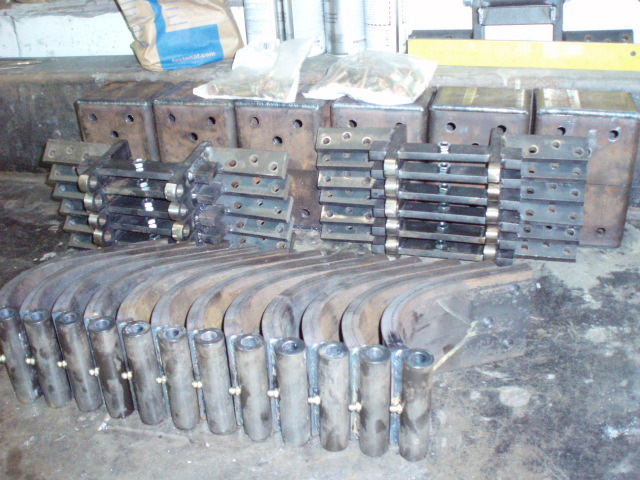 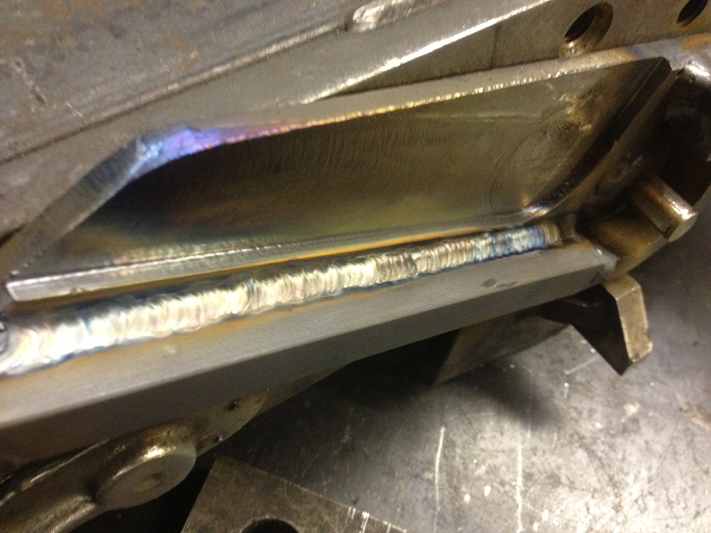 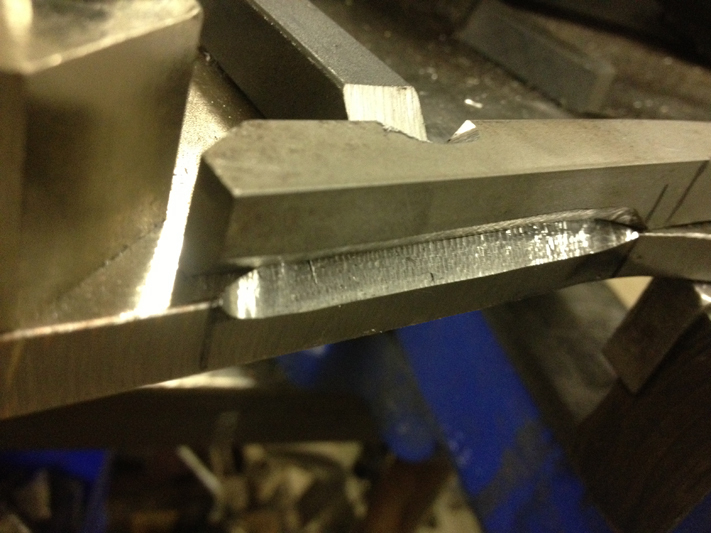 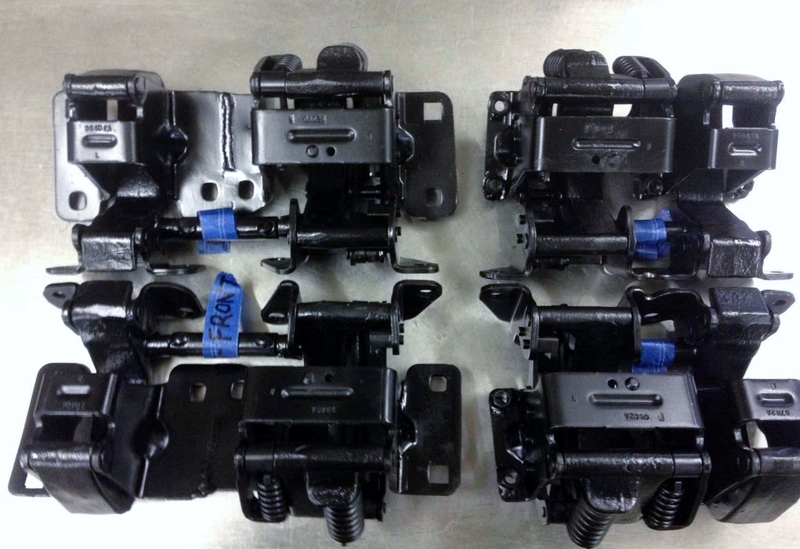 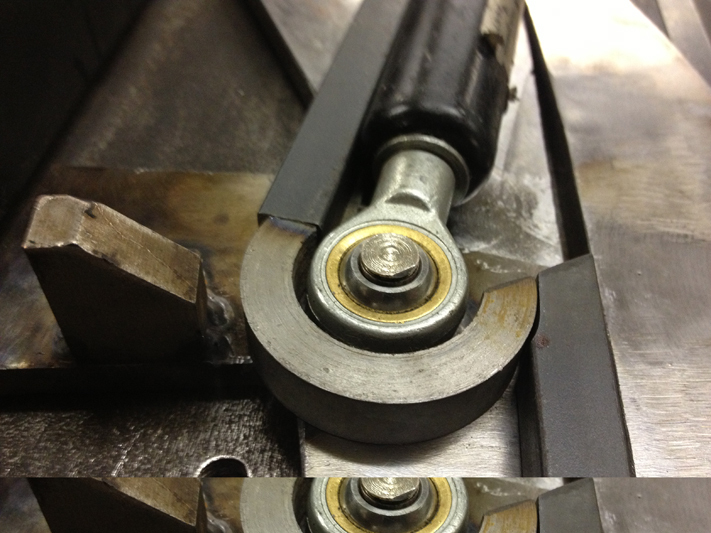 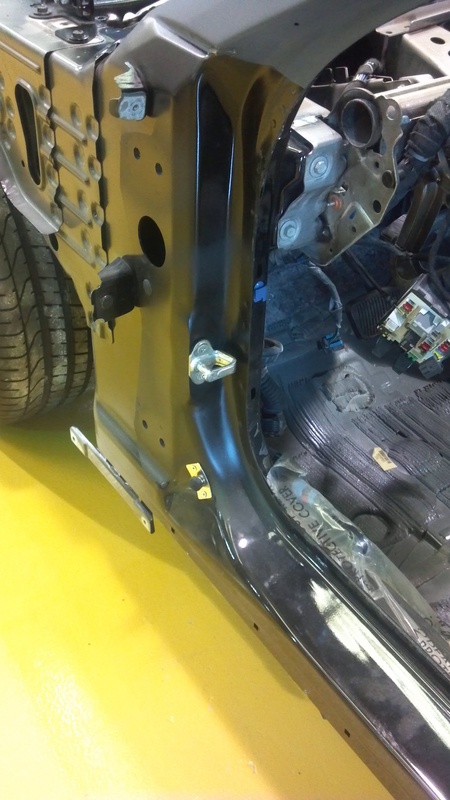 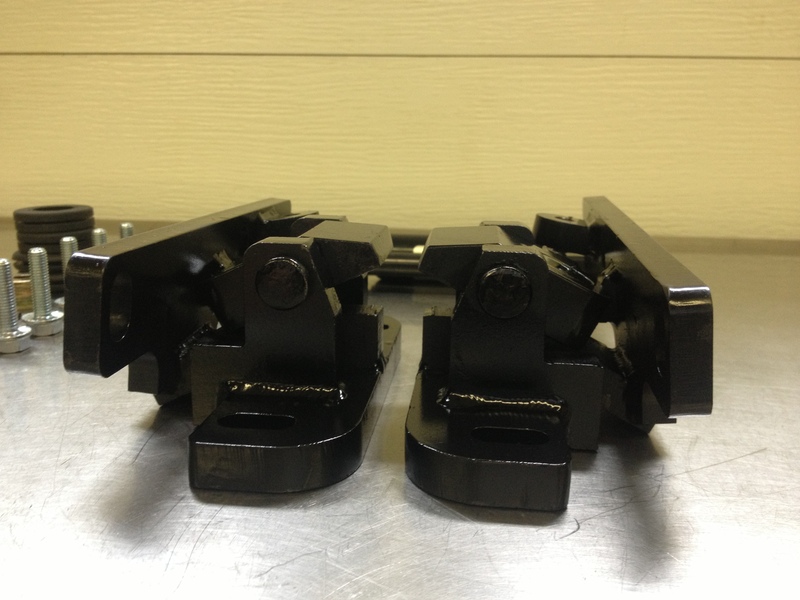 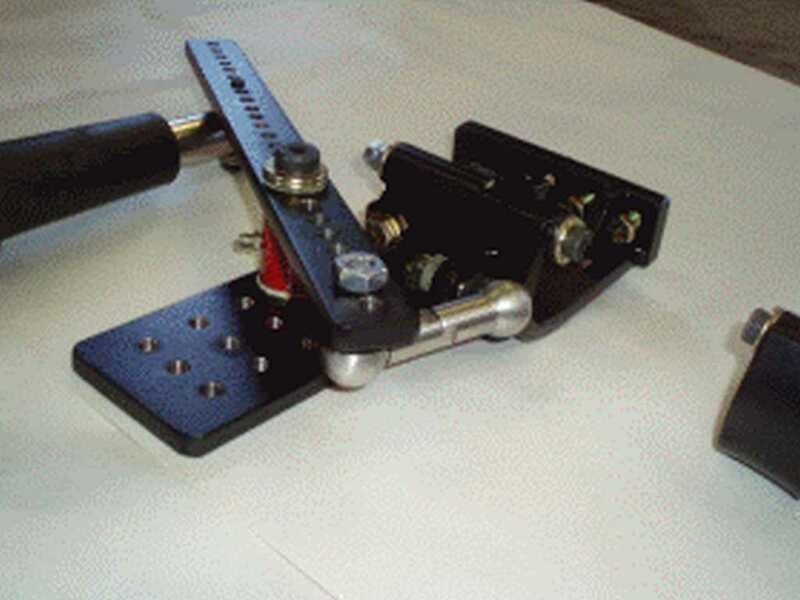 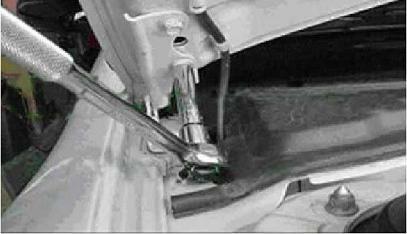 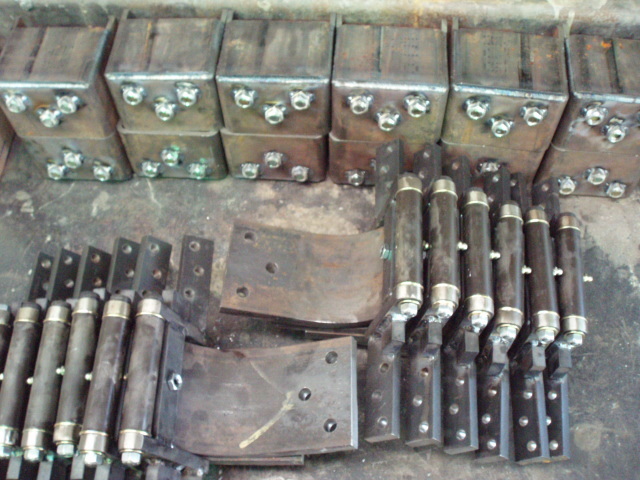 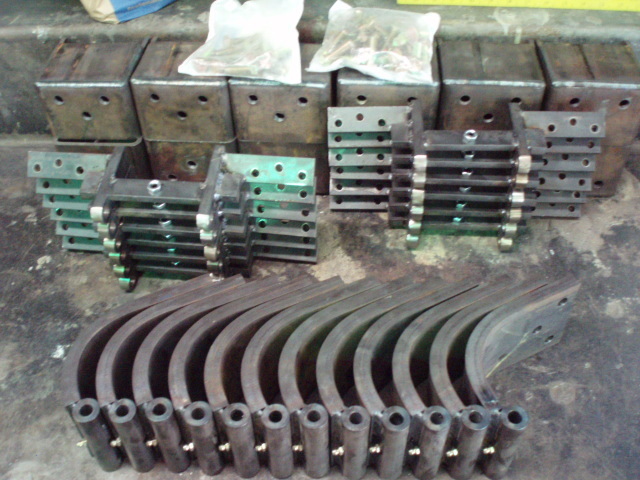 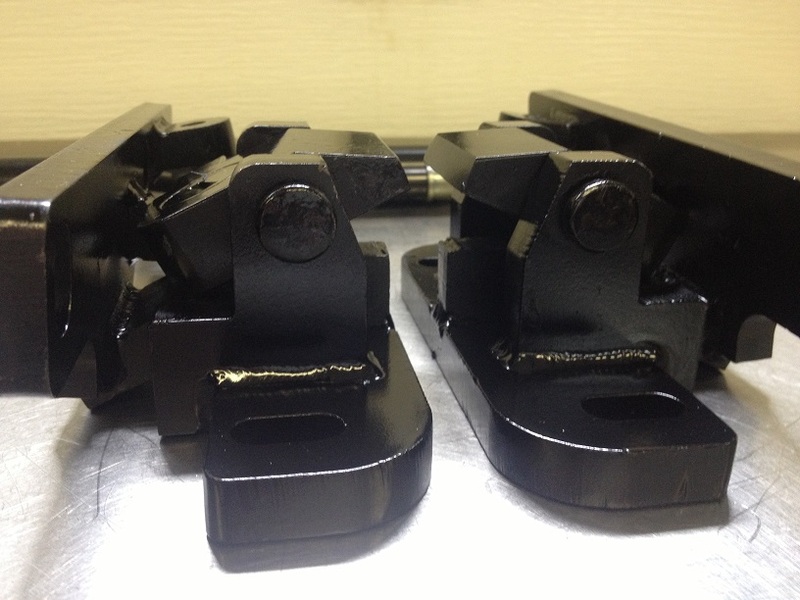 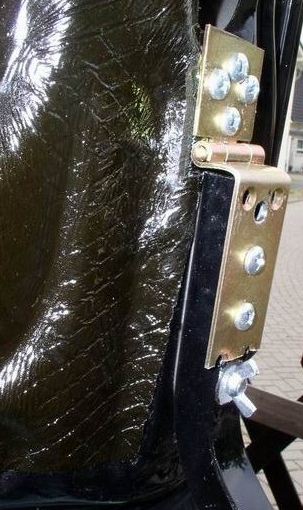 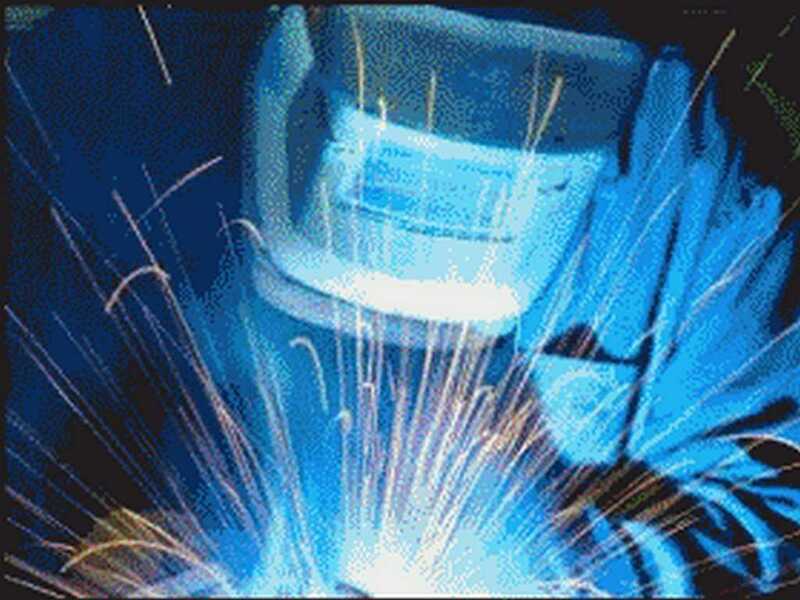 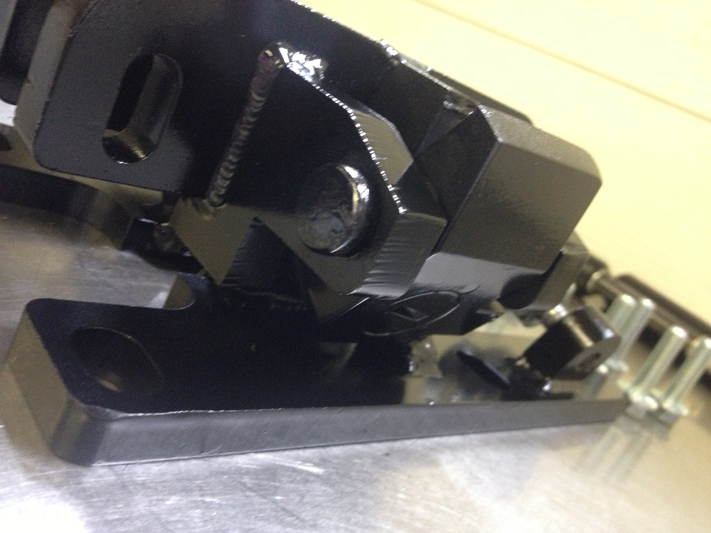 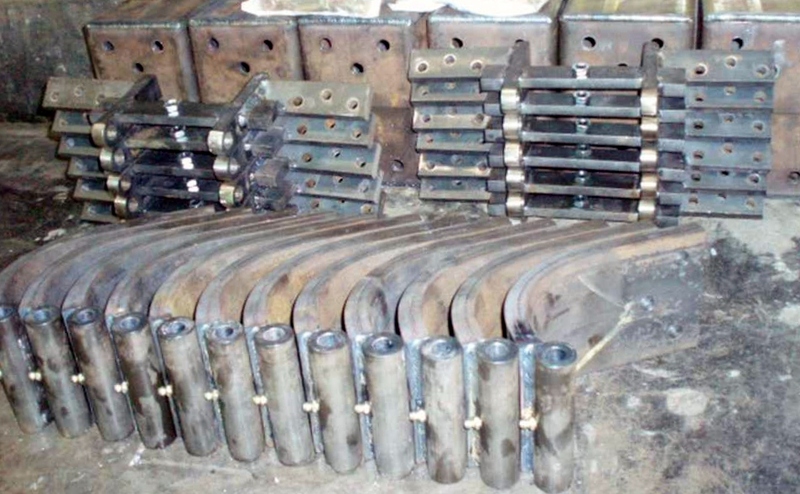 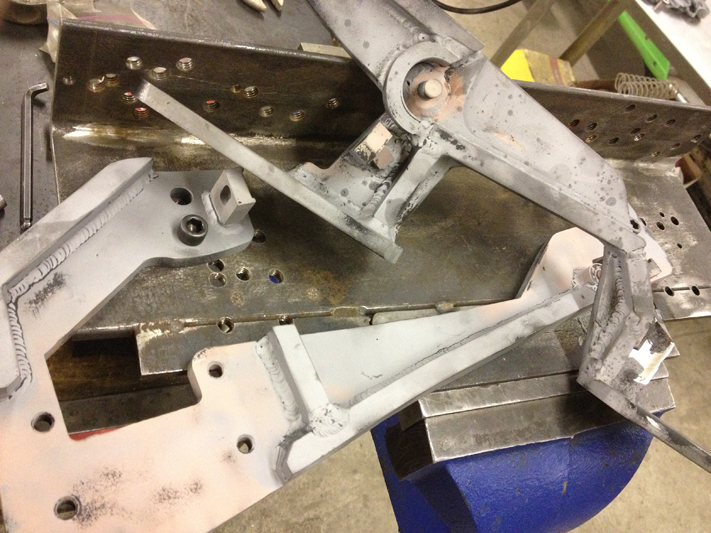 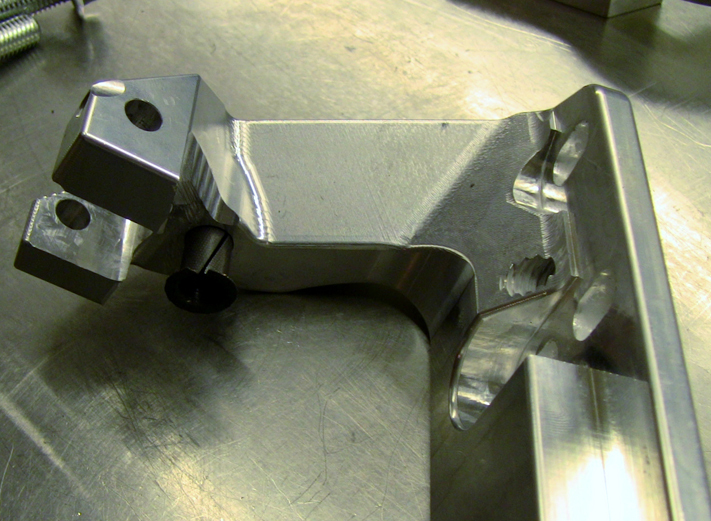 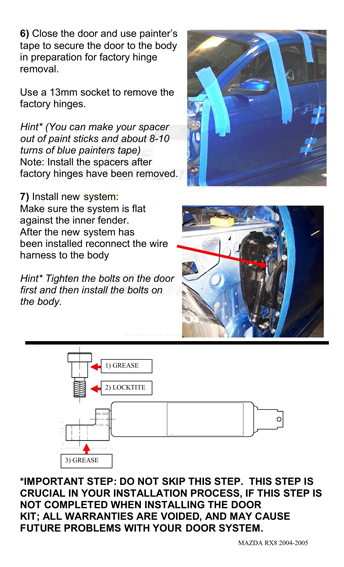 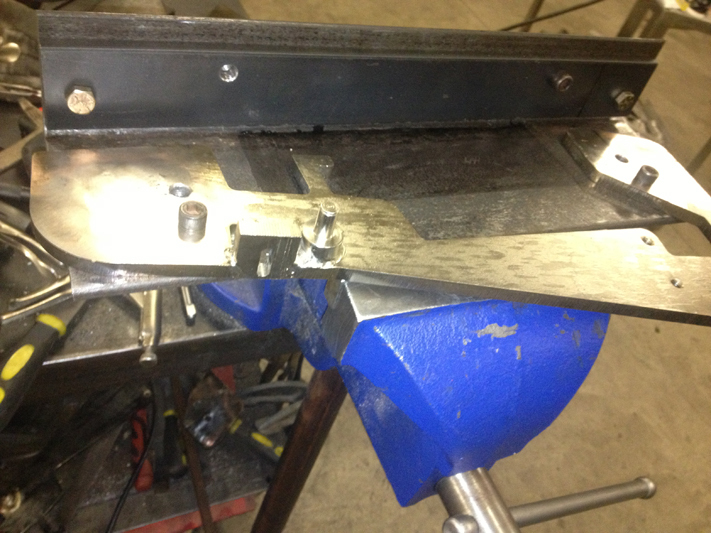 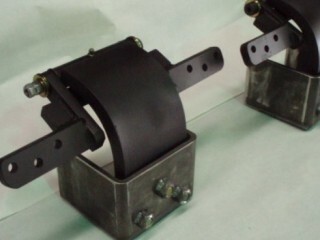 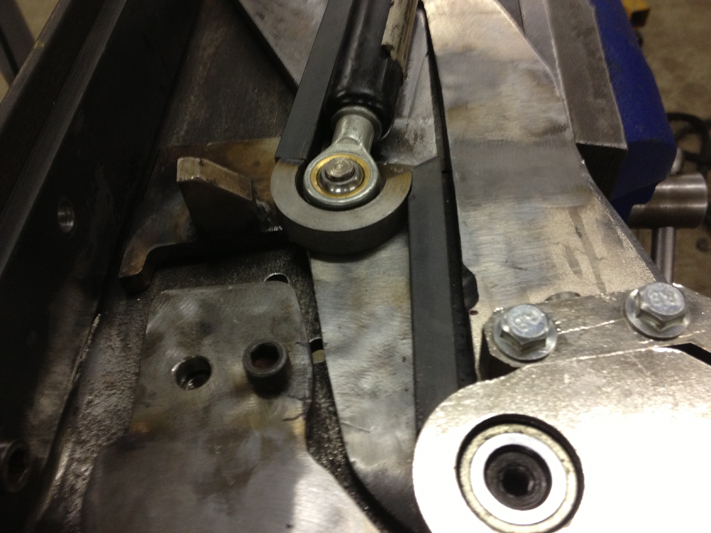 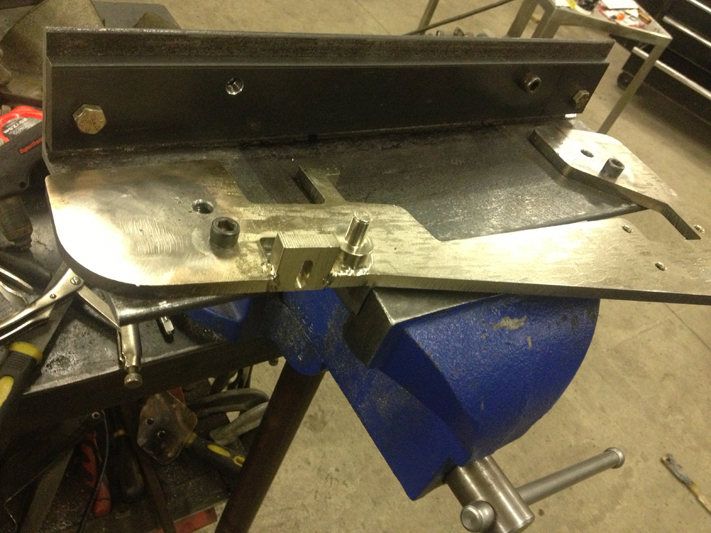 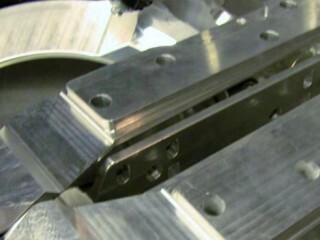 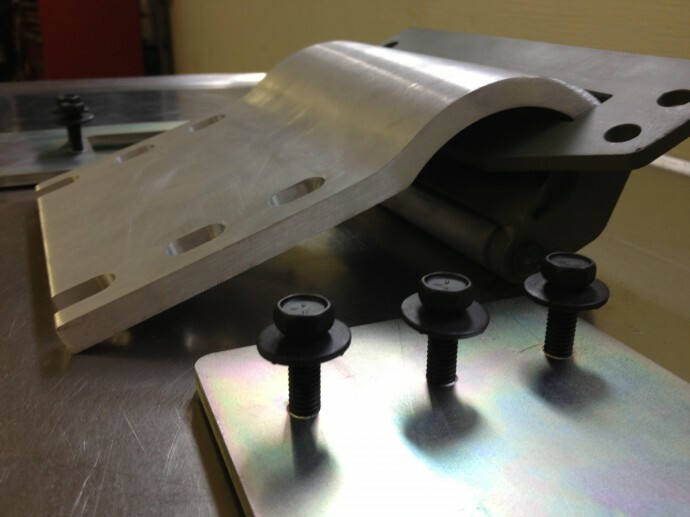 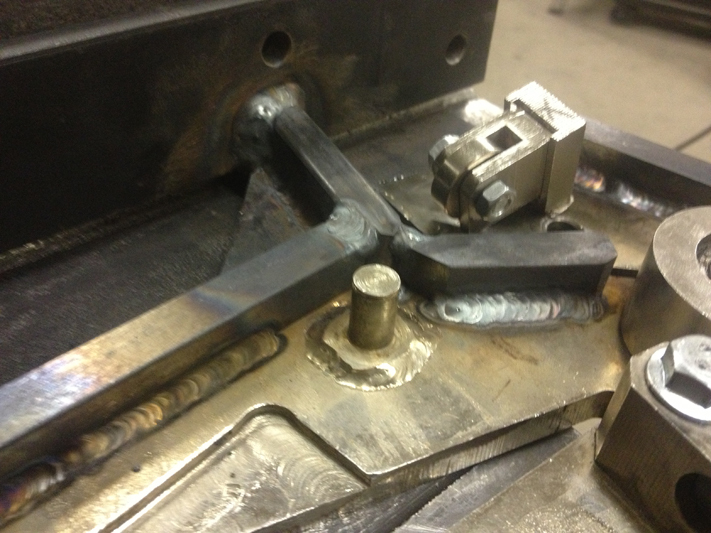 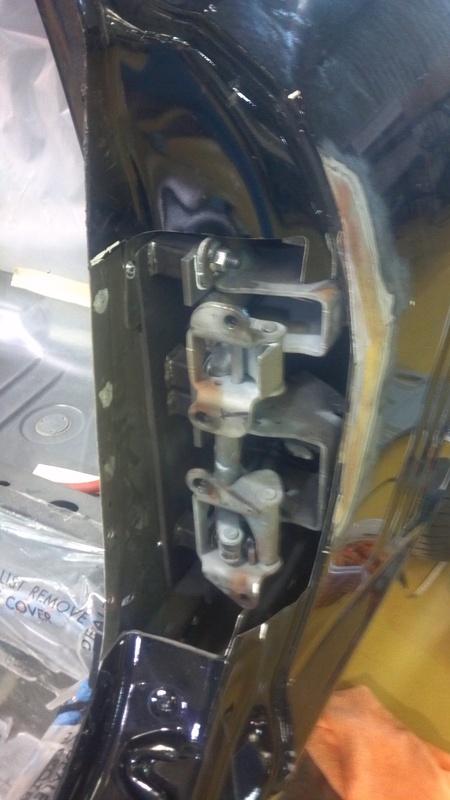 We manufacture direct weld on and bolt on lambo door hinges for vehicles belonging to more than 750 makes and models. 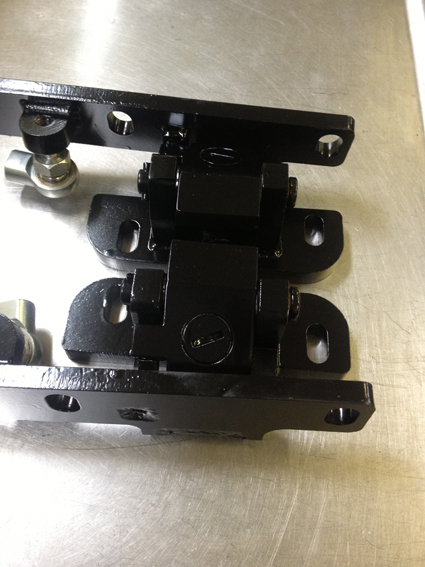 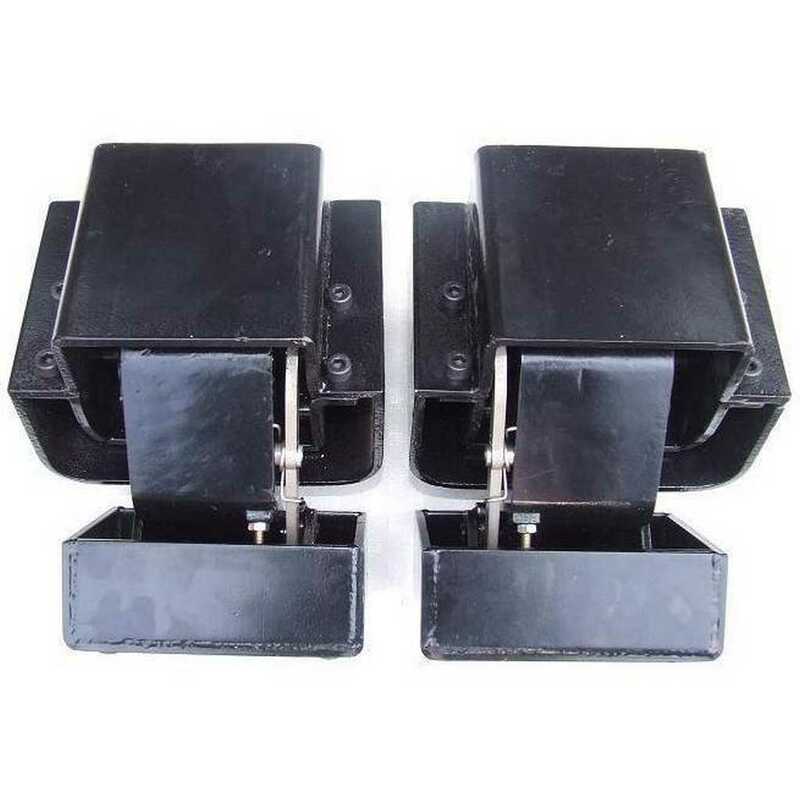 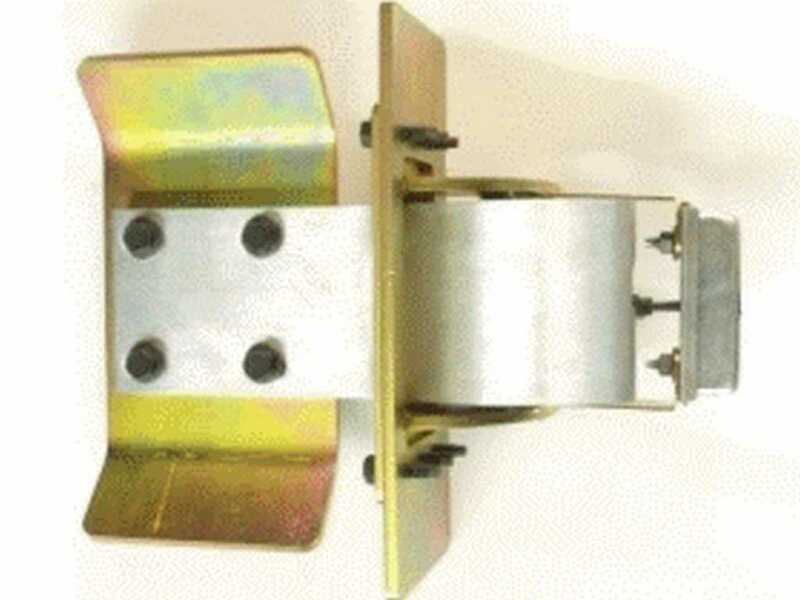 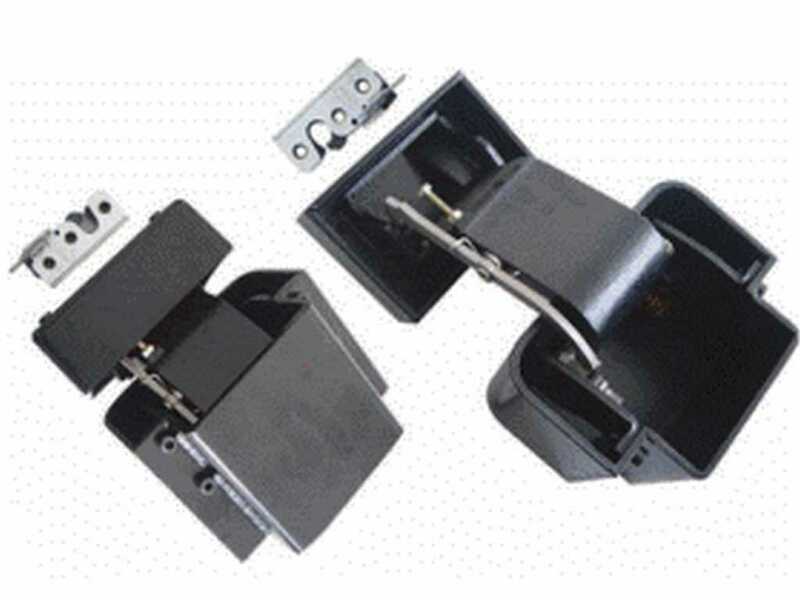 Our lambo door hinges are the most preferred choice in the market because they open much further in both directions comparing to others in the market. 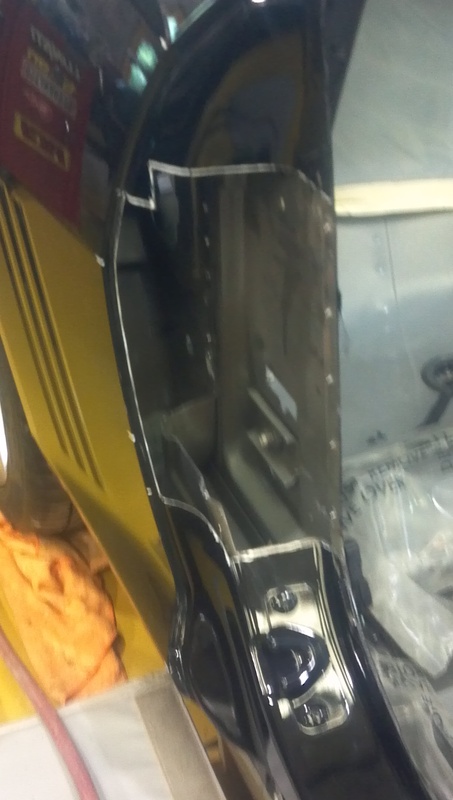 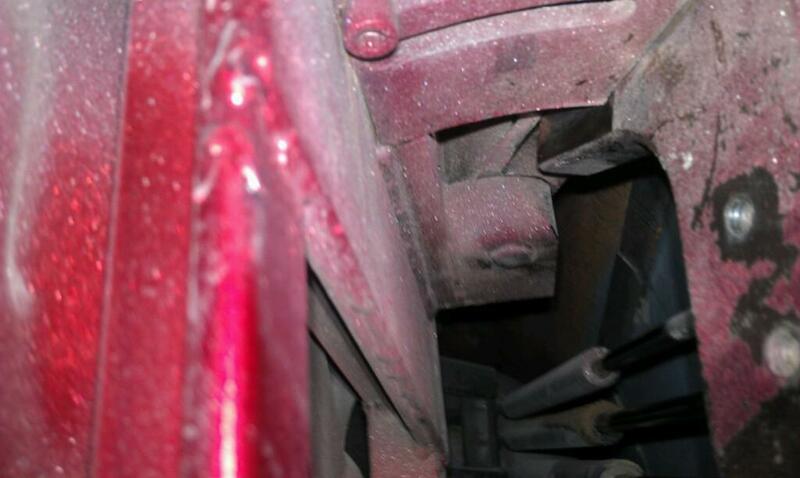 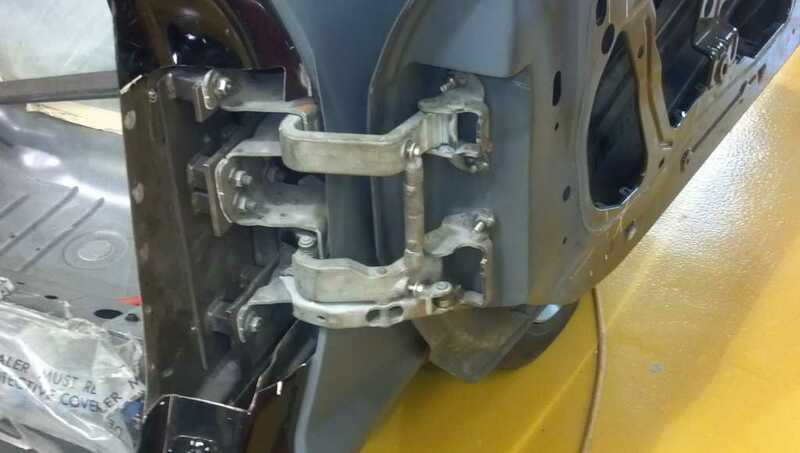 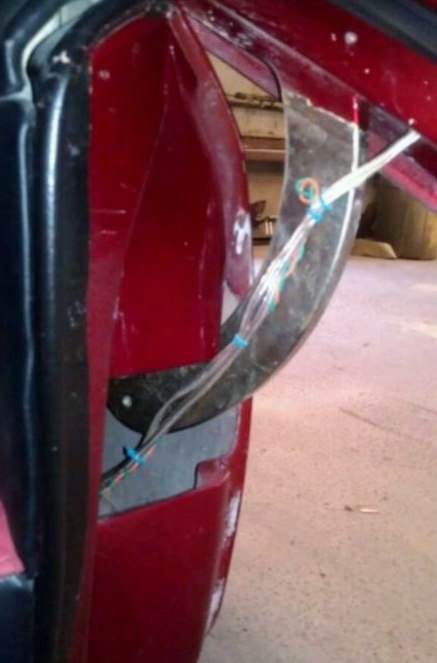 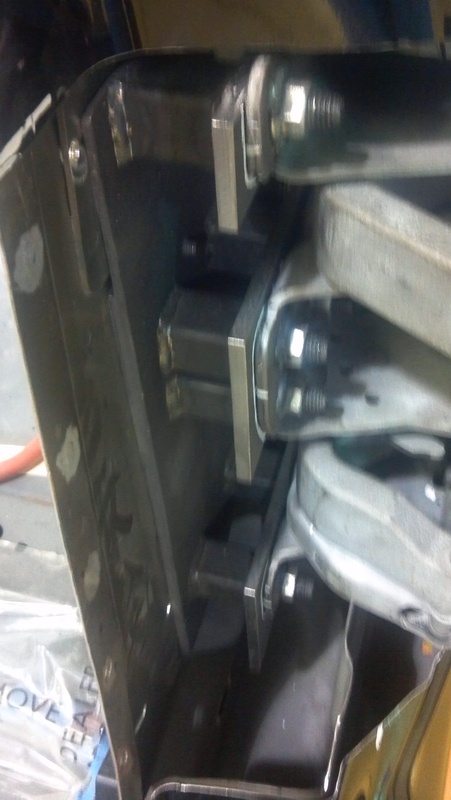 Our state of the engineering ensures that our lambo door hinges never come out of its adjustment. 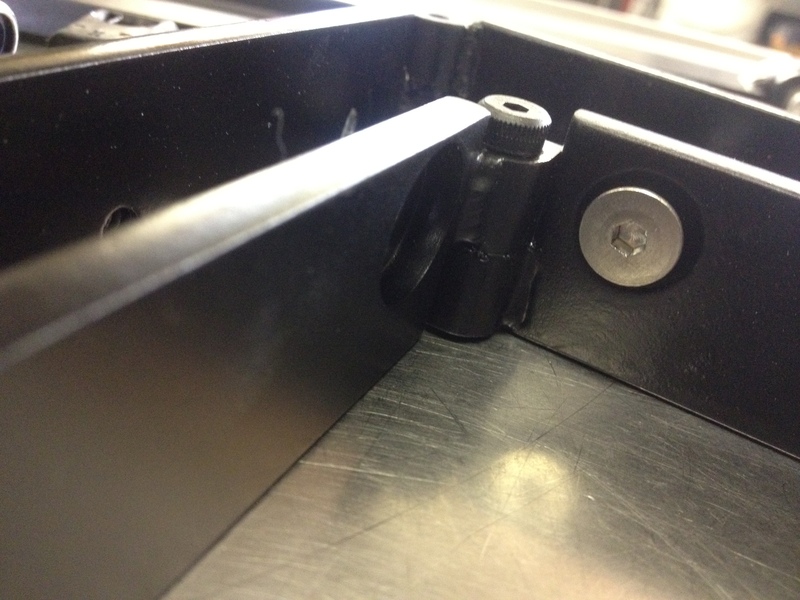 These hinges never move or sag over a period of time. 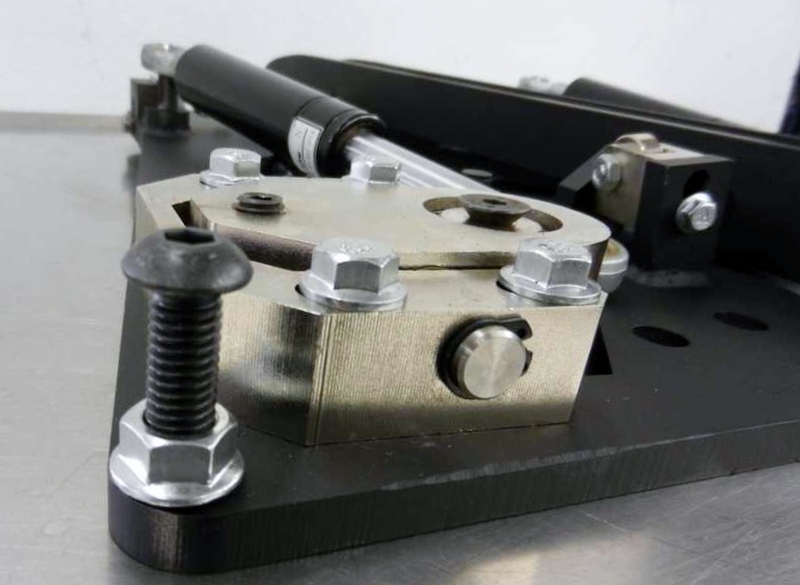 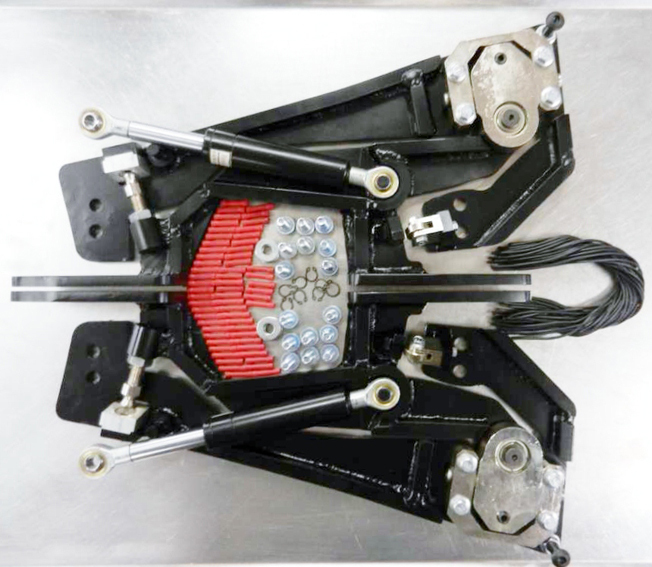 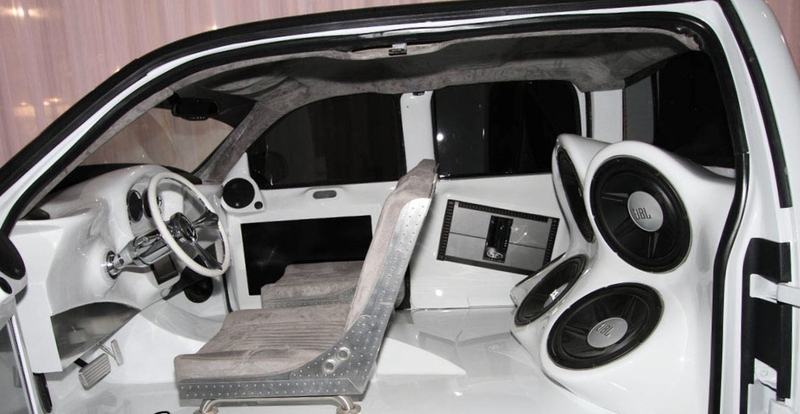 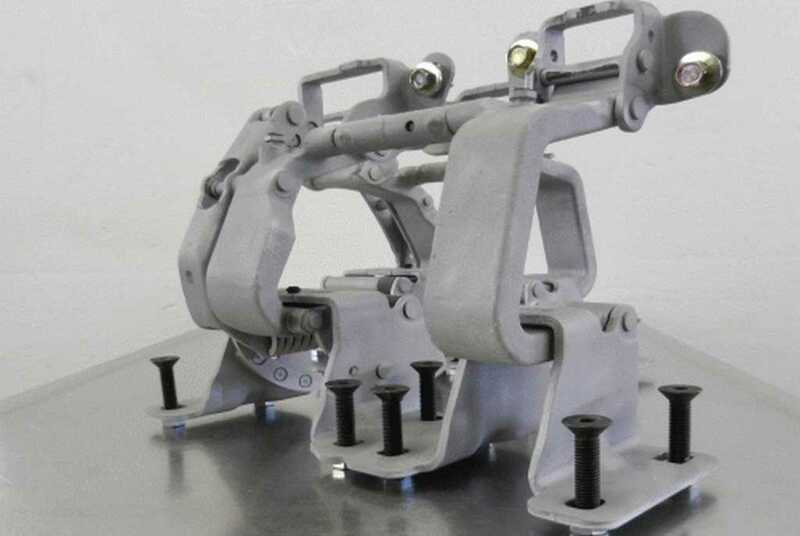 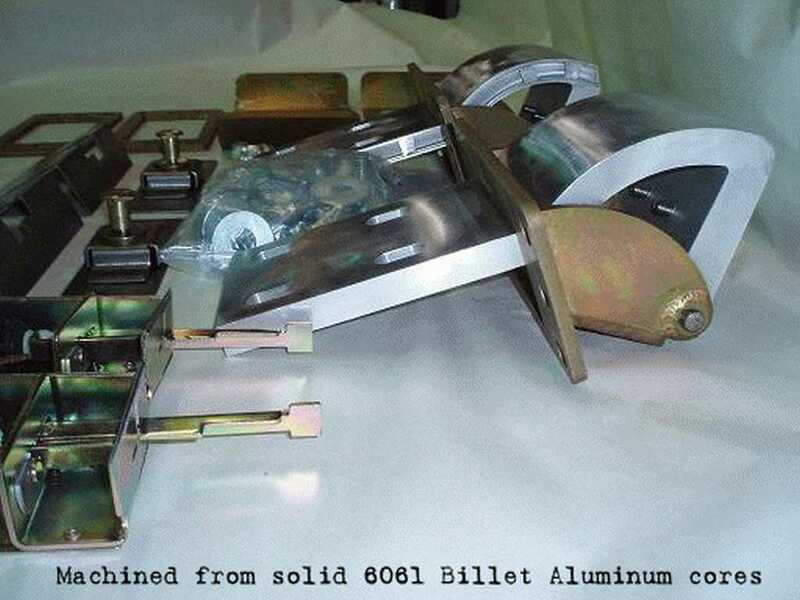 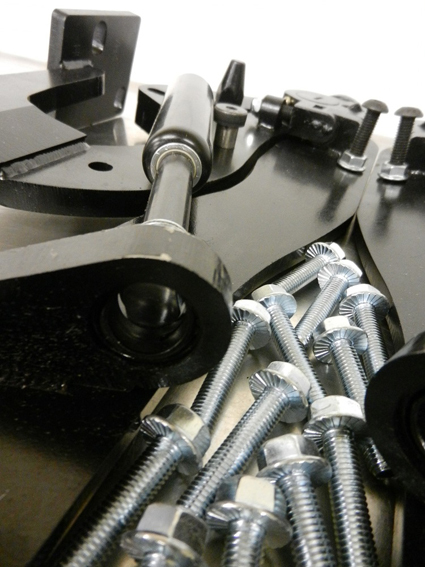 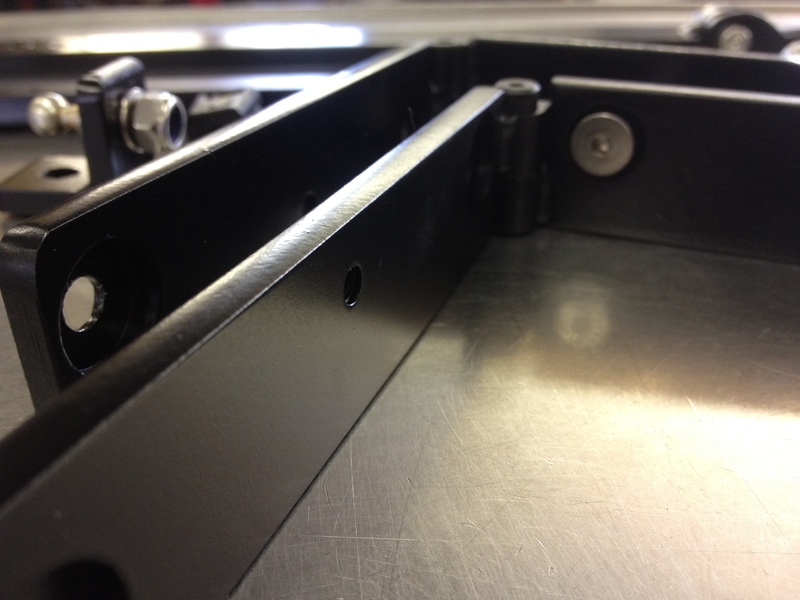 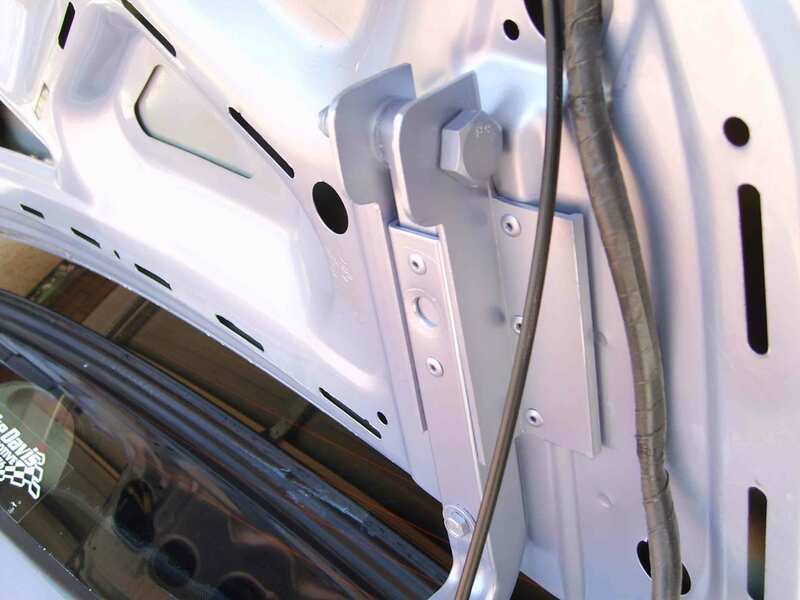 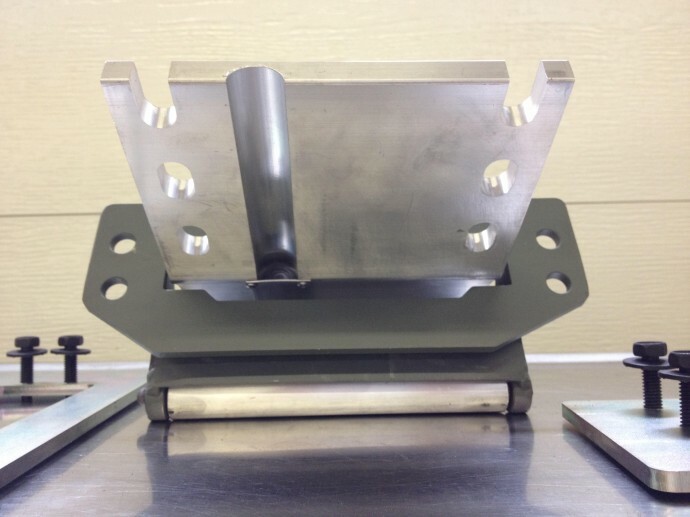 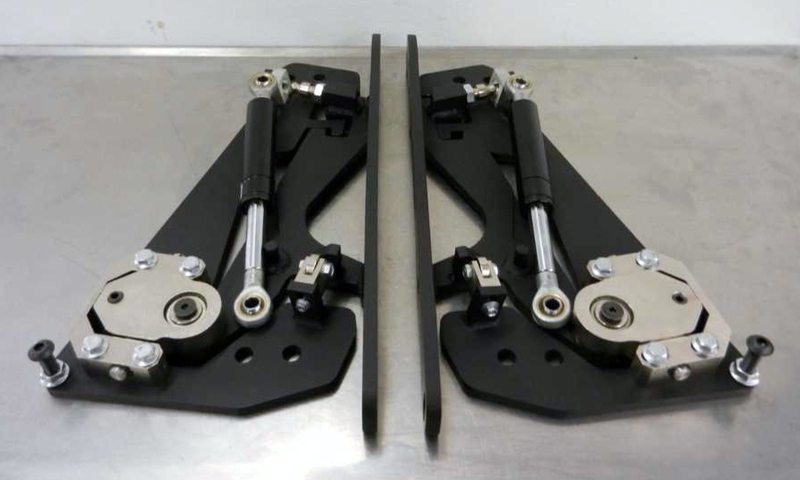 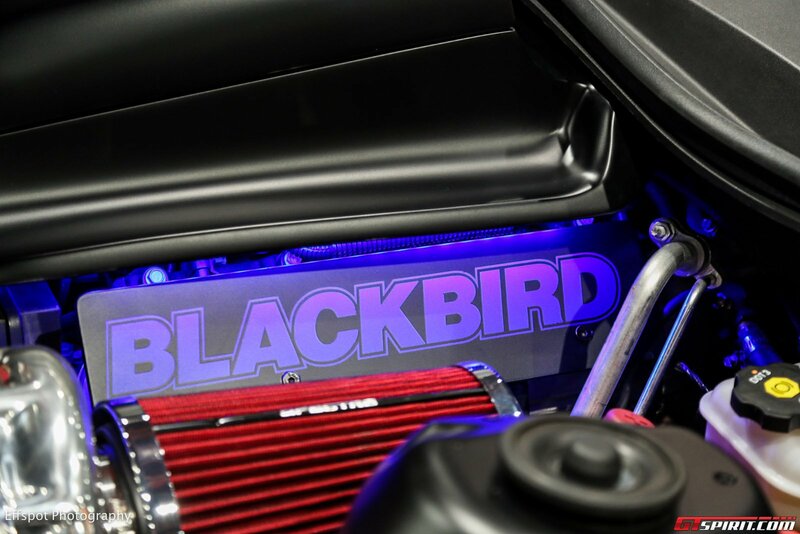 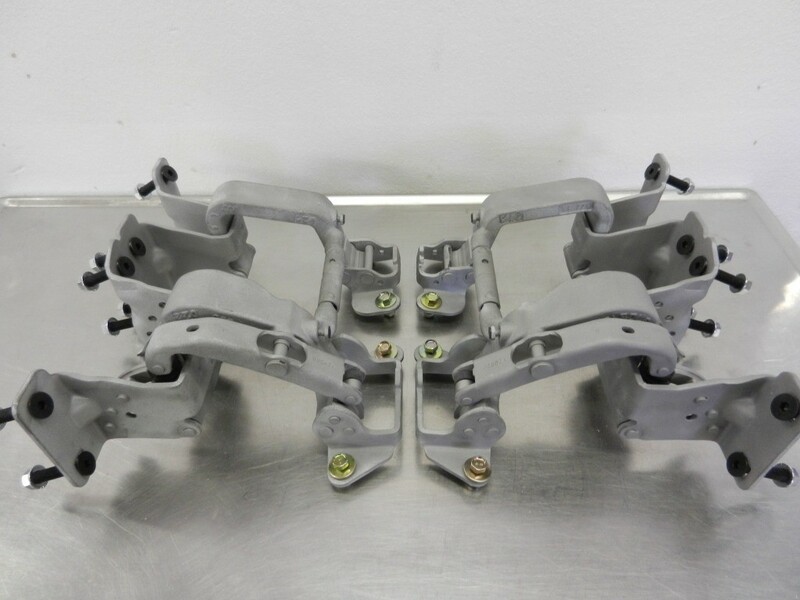 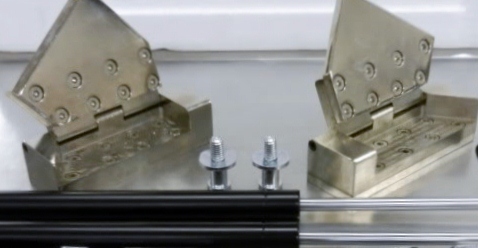 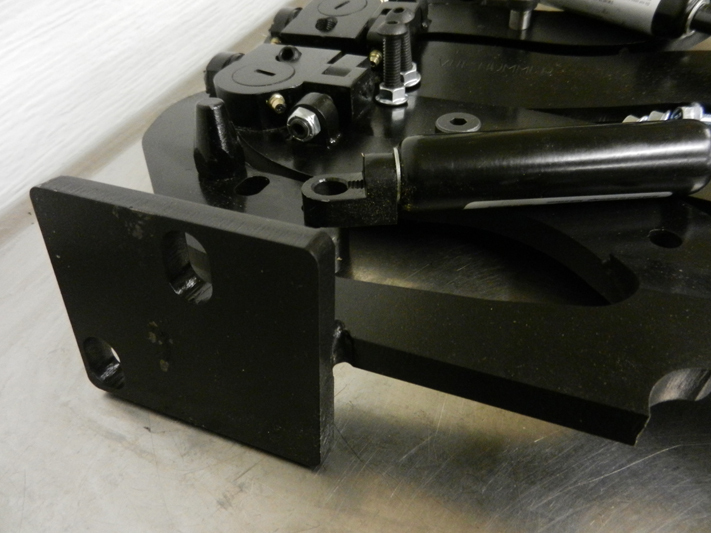 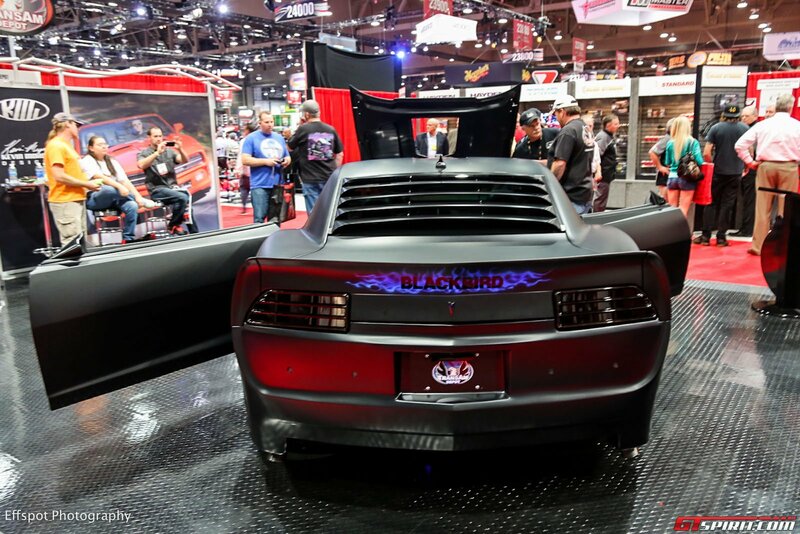 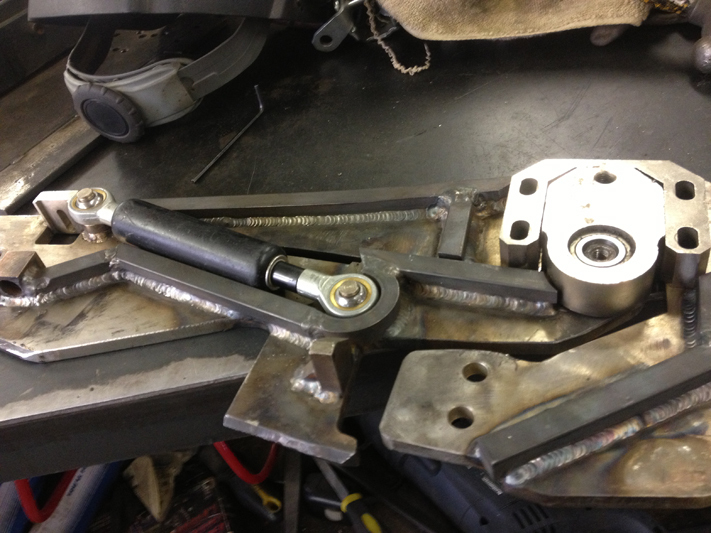 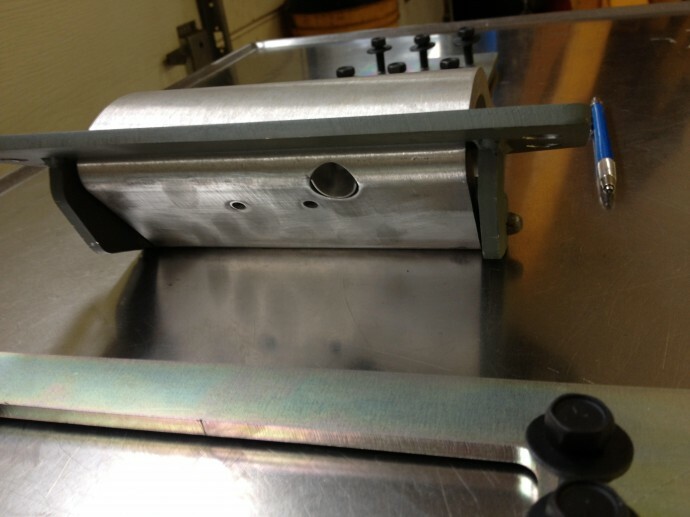 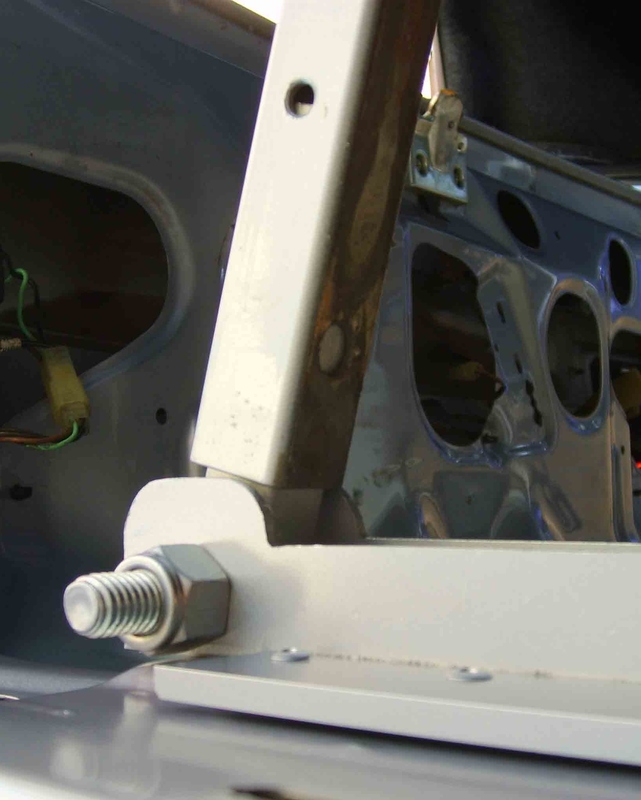 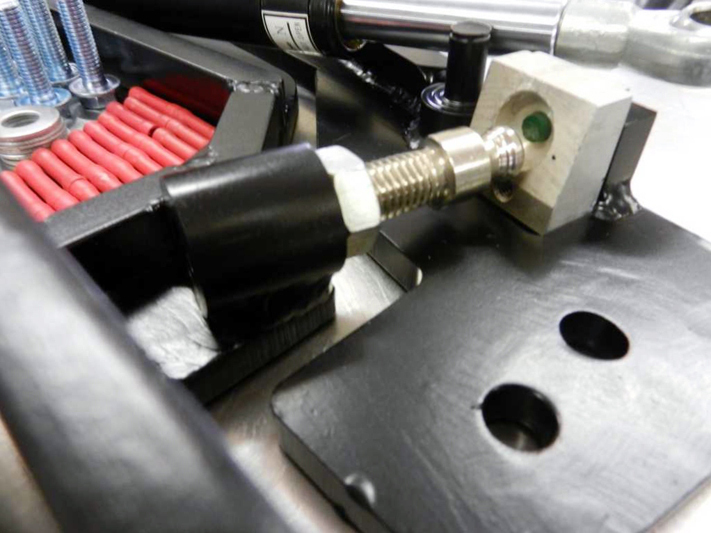 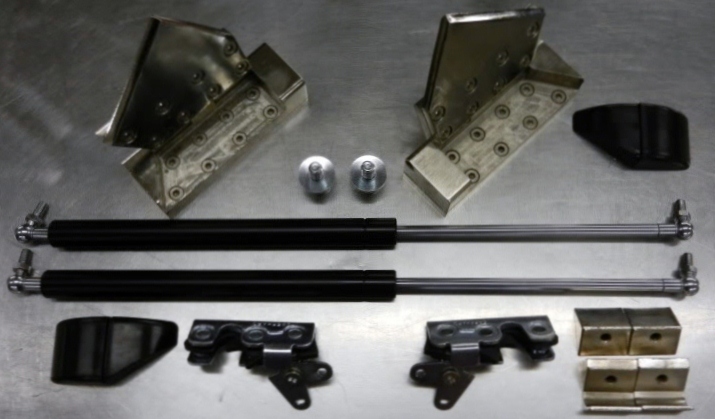 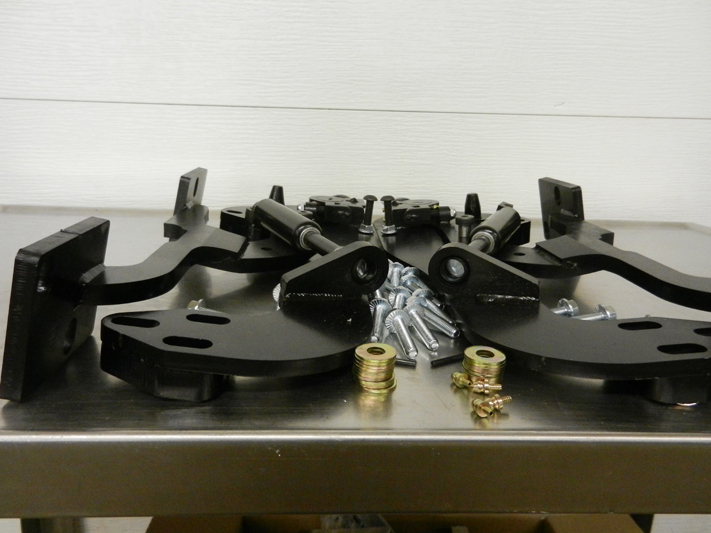 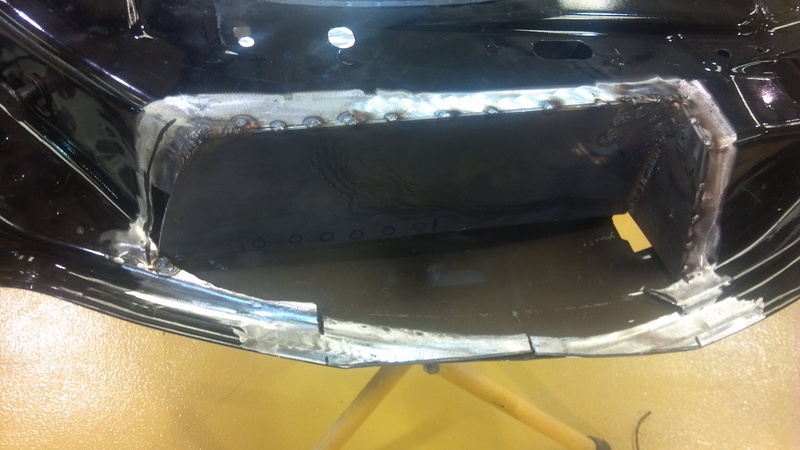 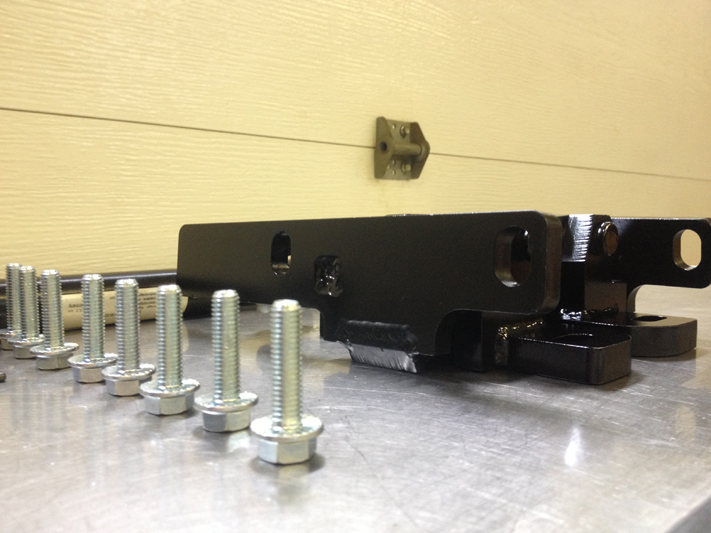 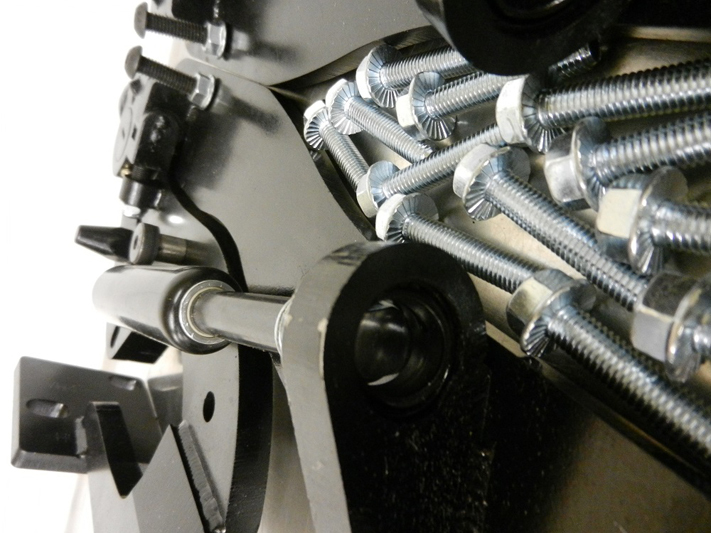 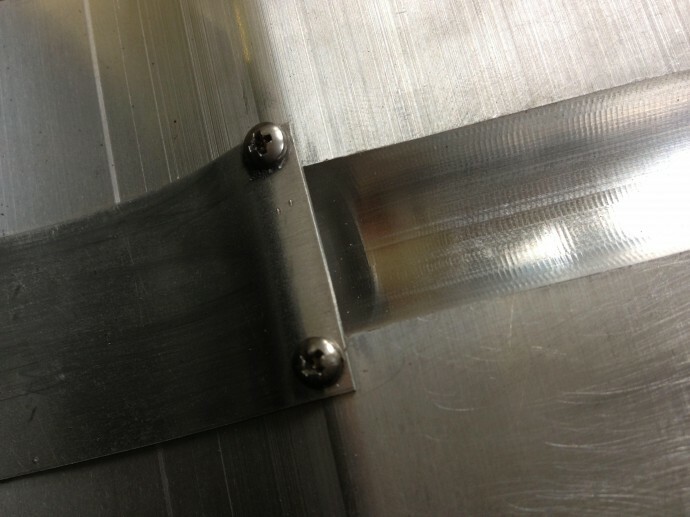 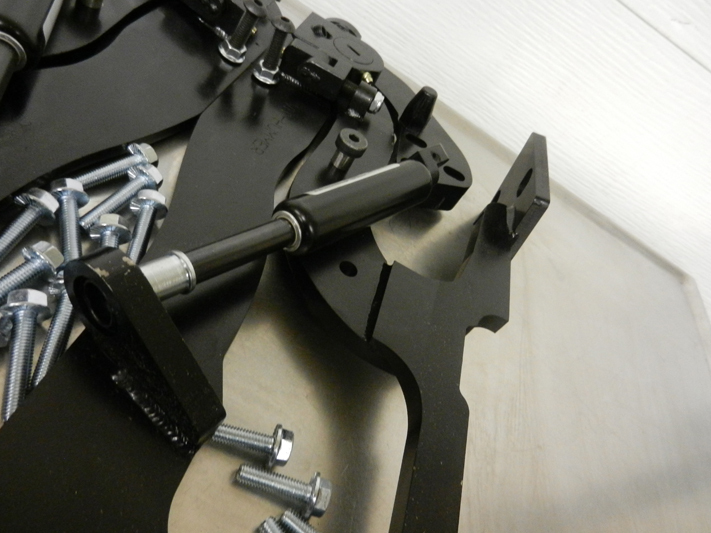 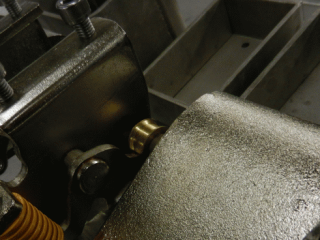 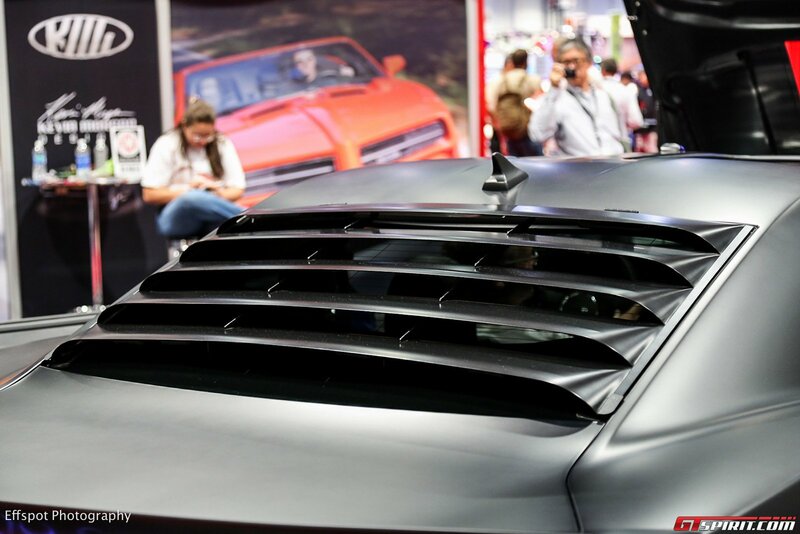 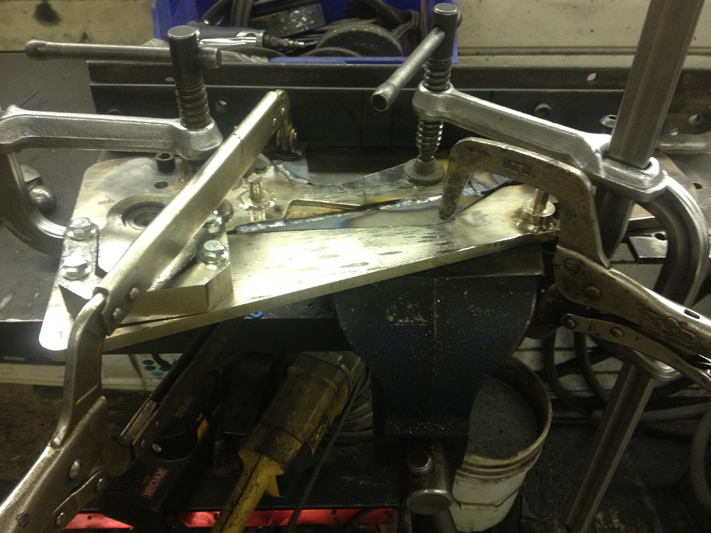 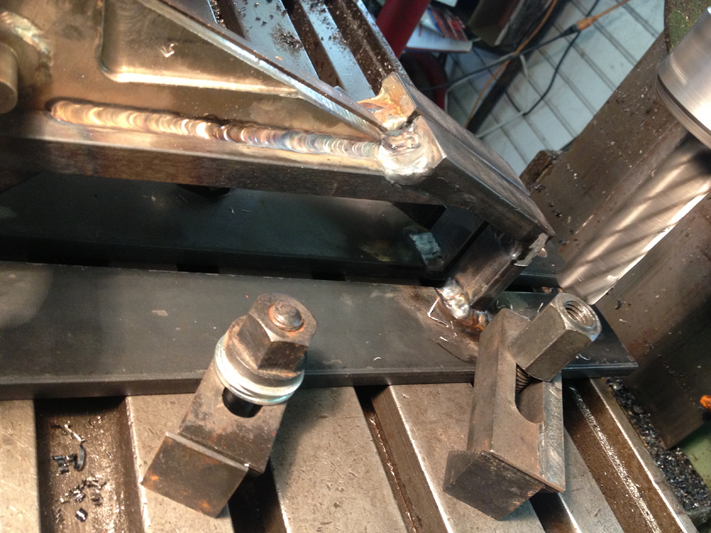 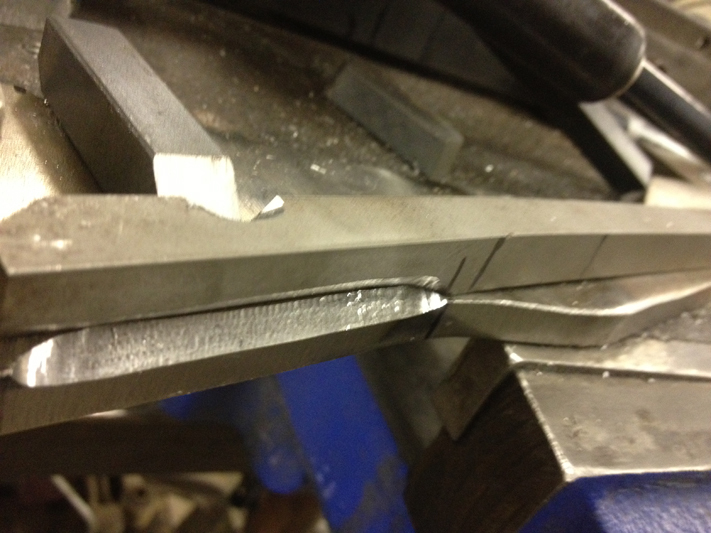 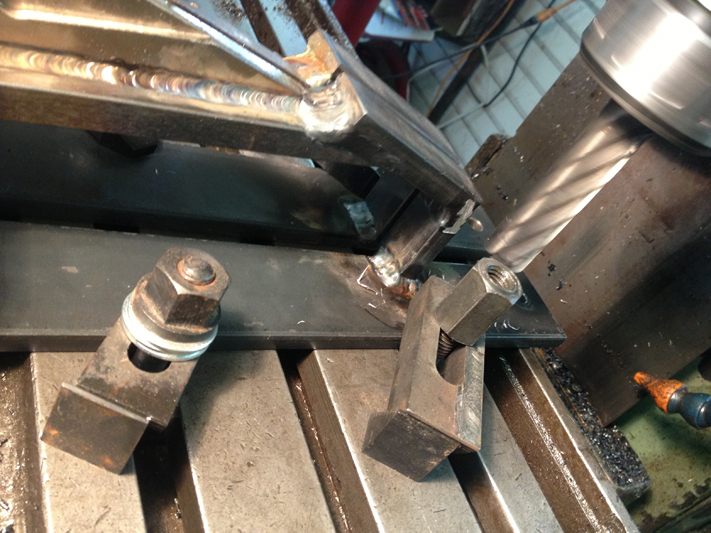 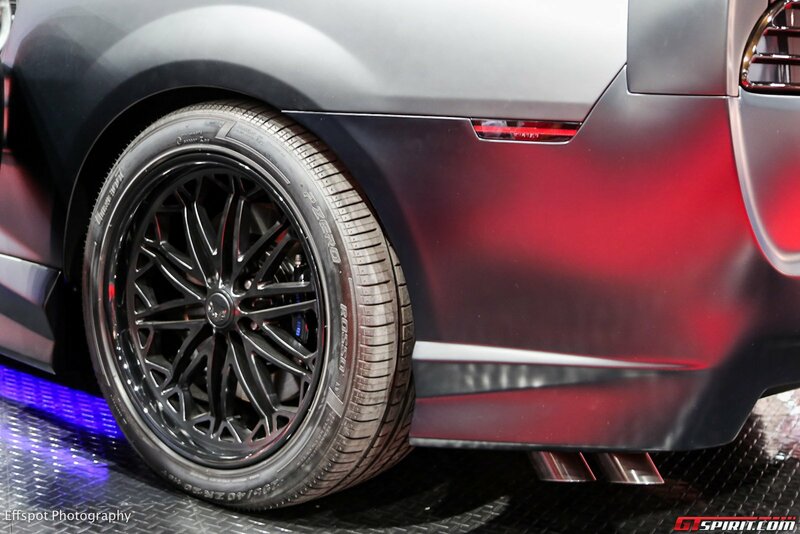 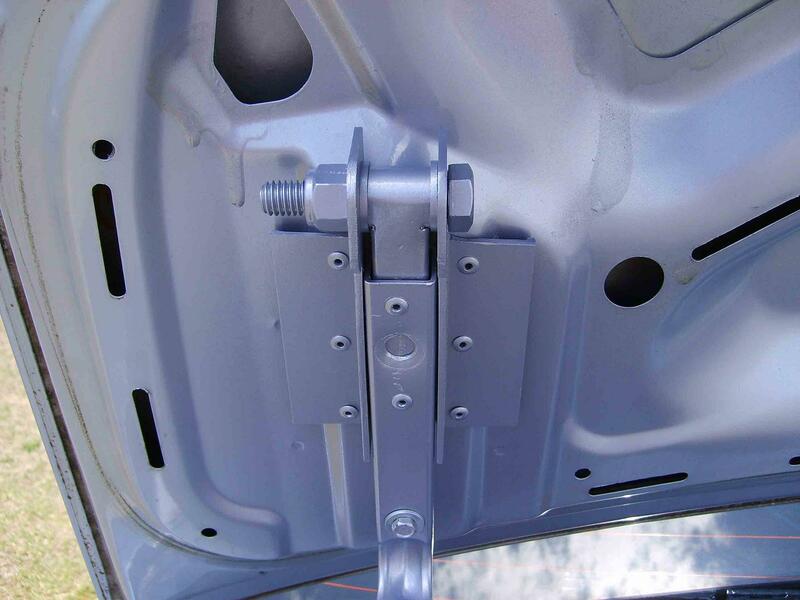 To ensure rigid and sturdy conversion for your vehicle, we only use 6061 billet aluminum or thick high carbon steel to manufacture bolt on lambo door hinges. 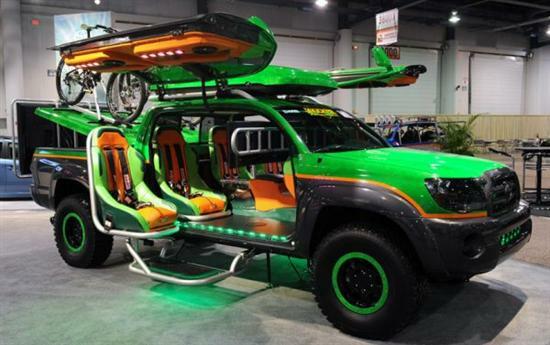 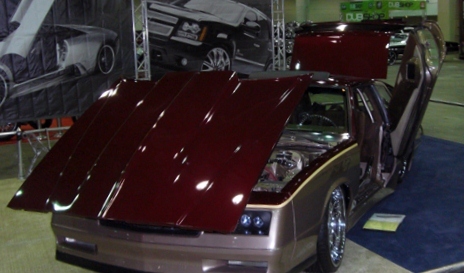 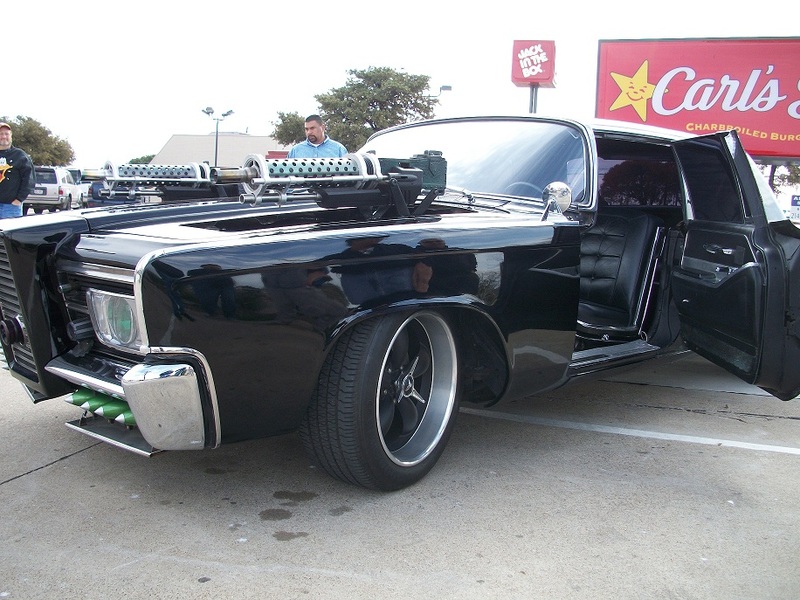 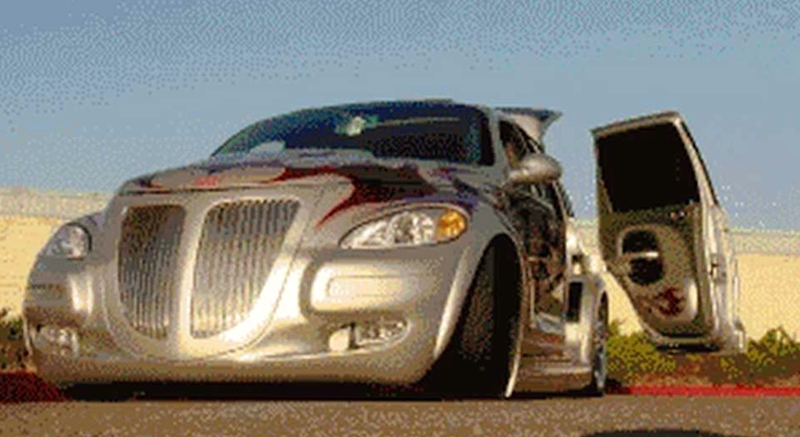 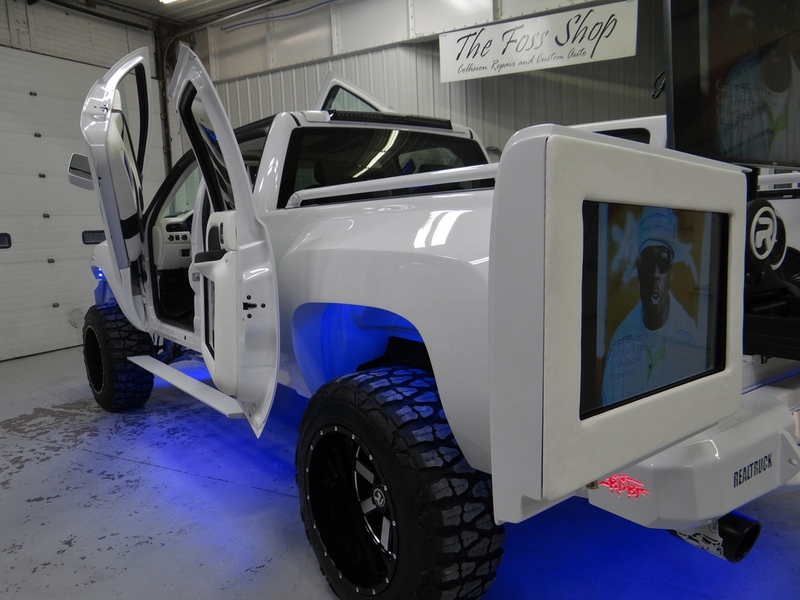 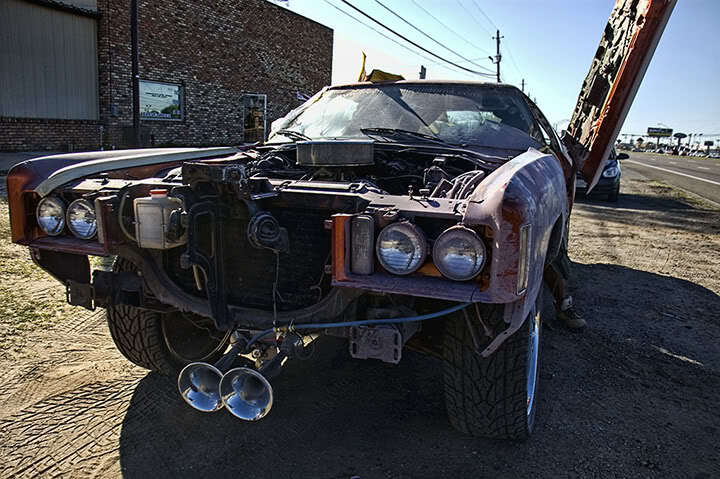 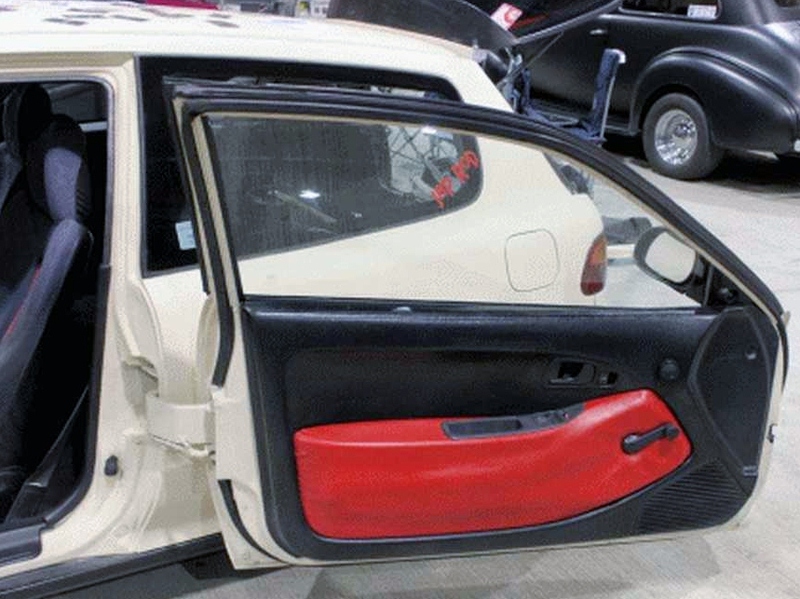 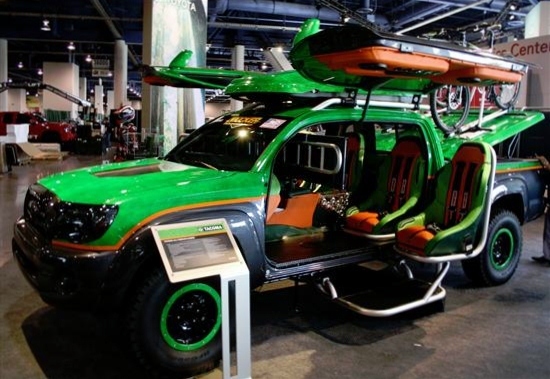 We are proud to be the only manufacturer in the market that manufactures unique suicide doors for all types of vehicles. 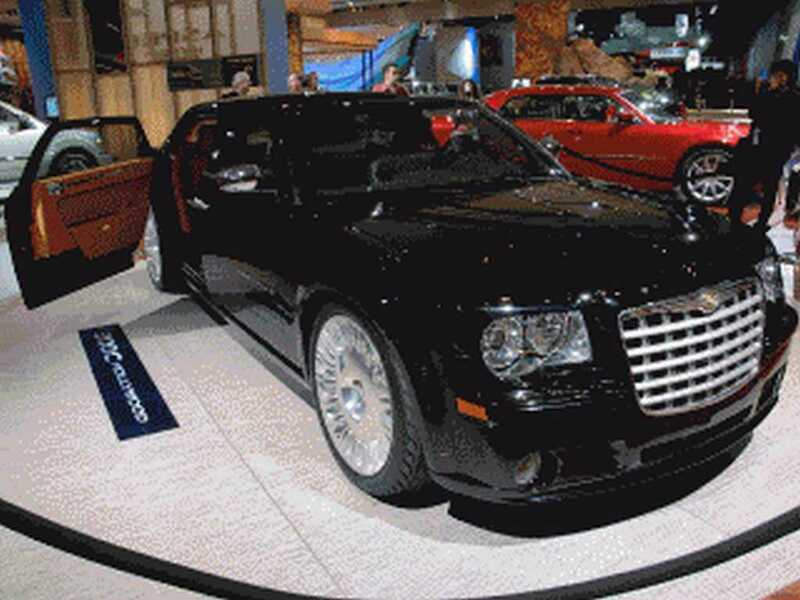 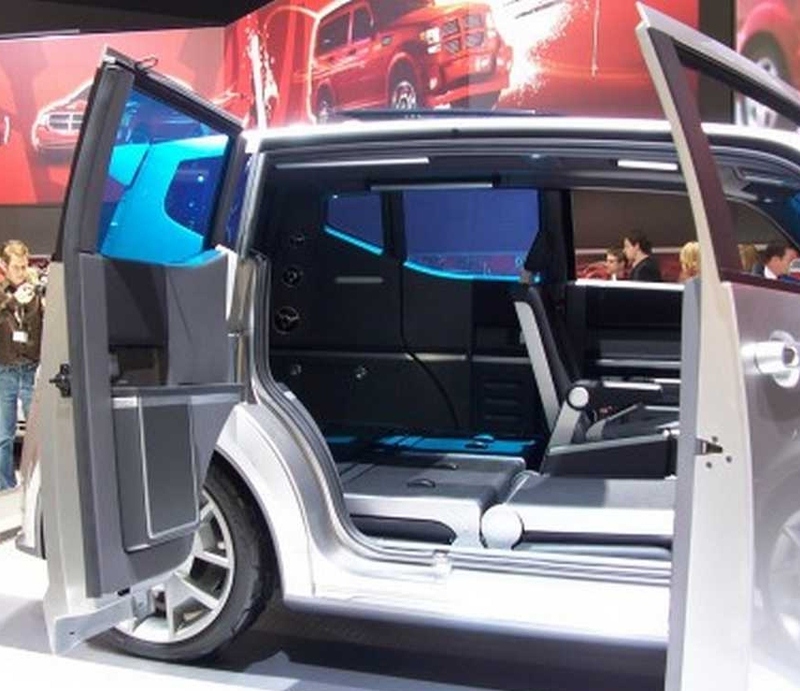 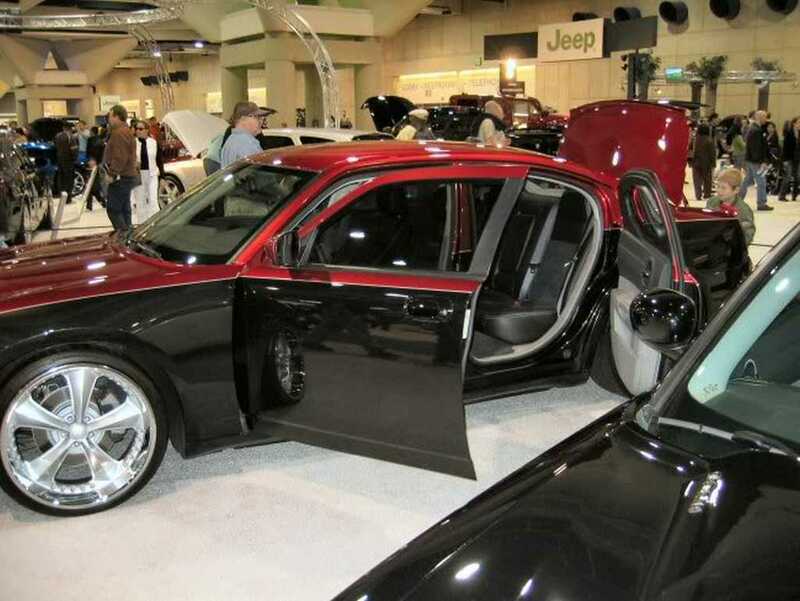 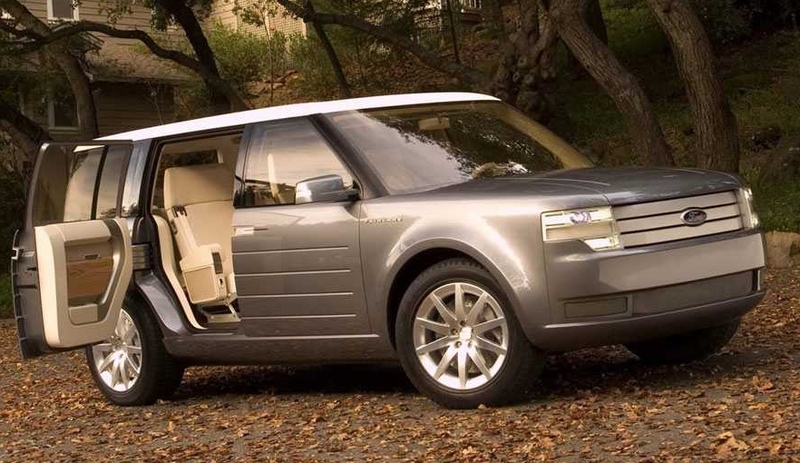 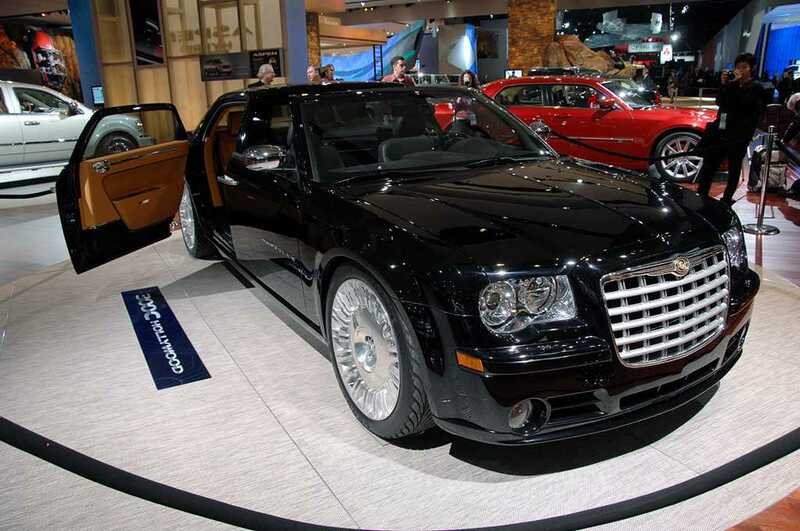 Instead of offering an universal fit design, our suicide door conversions are designed keeping each specific vehicle into consideration. 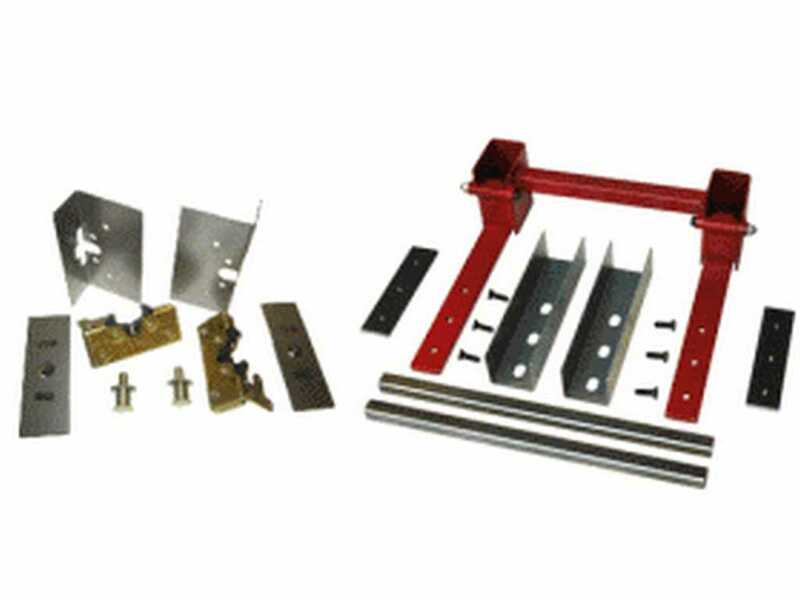 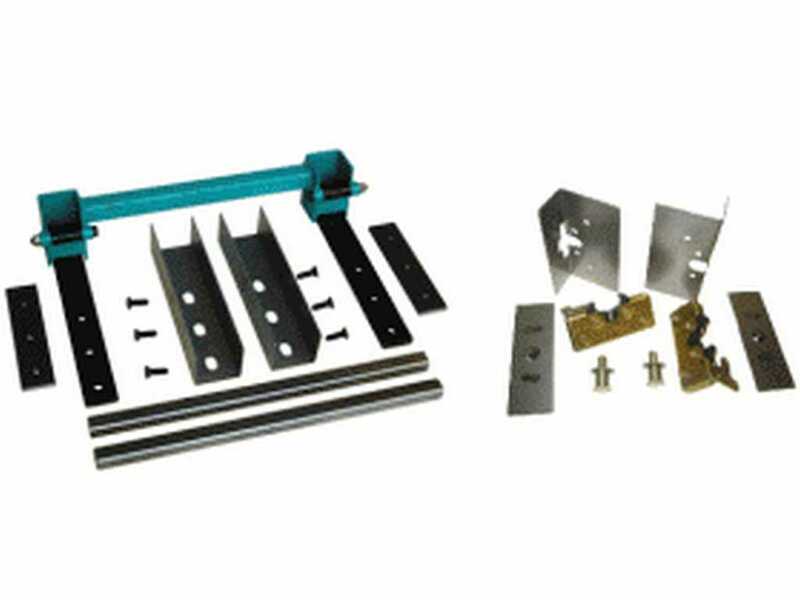 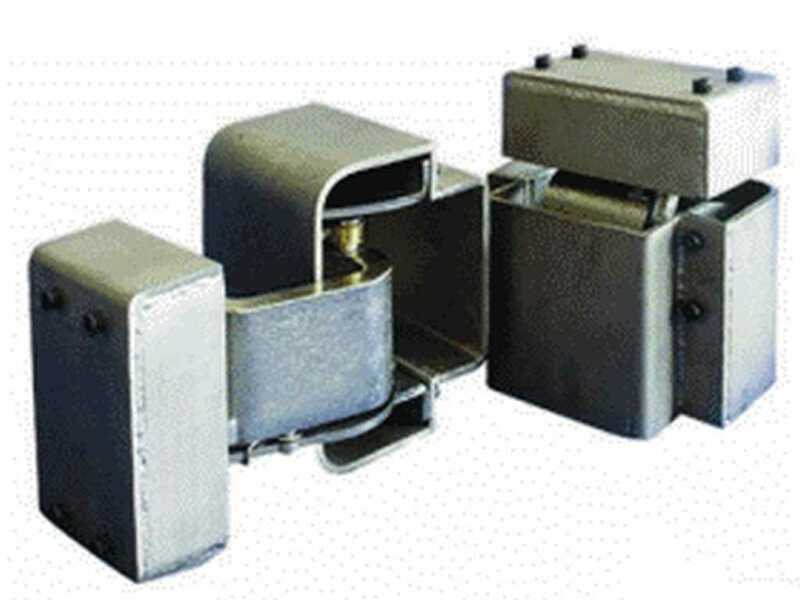 To ensure quality built and long life, our suicide door hinges are only manufactured using at least ½ inch thick steel and 5/8 inch thick aluminum. 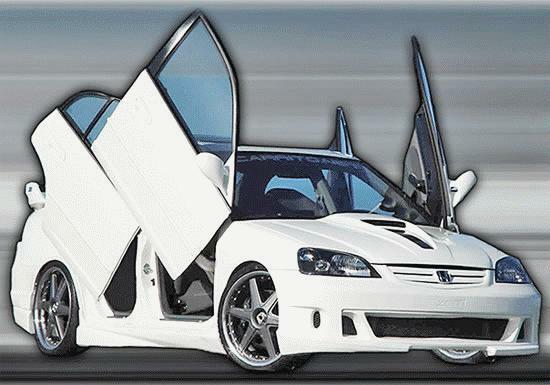 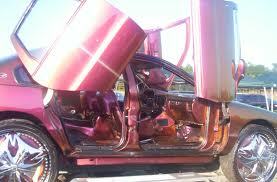 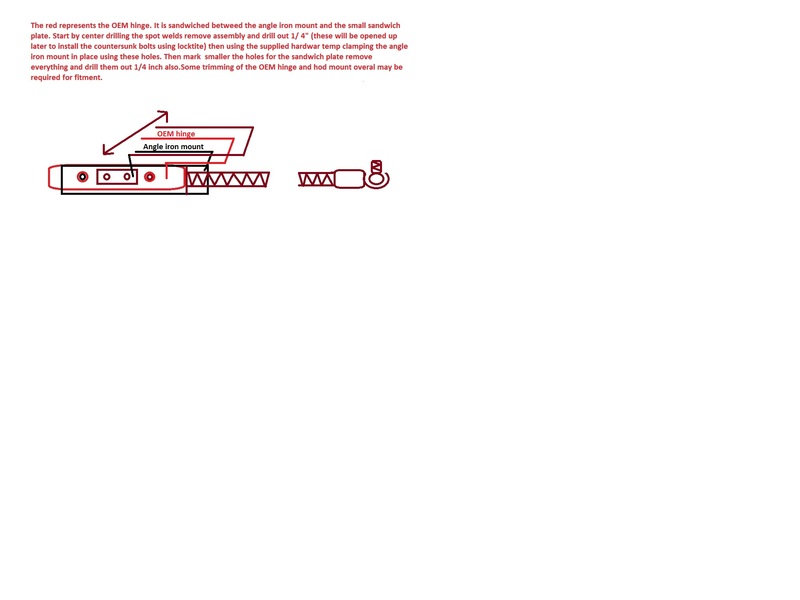 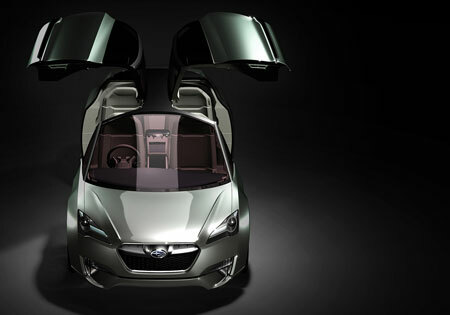 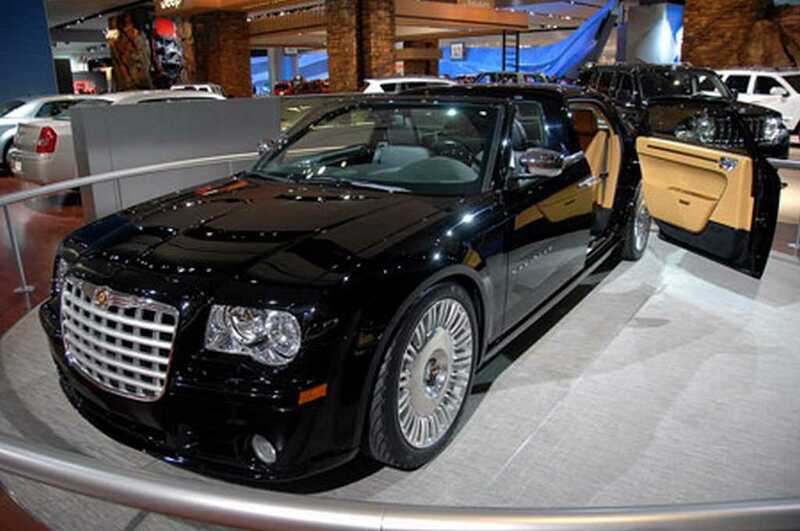 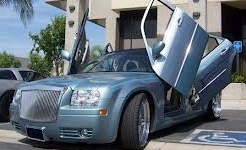 In addition to traditional 90 degree suicide doors, we also manufacture top quality, 180 degree suicide doors. 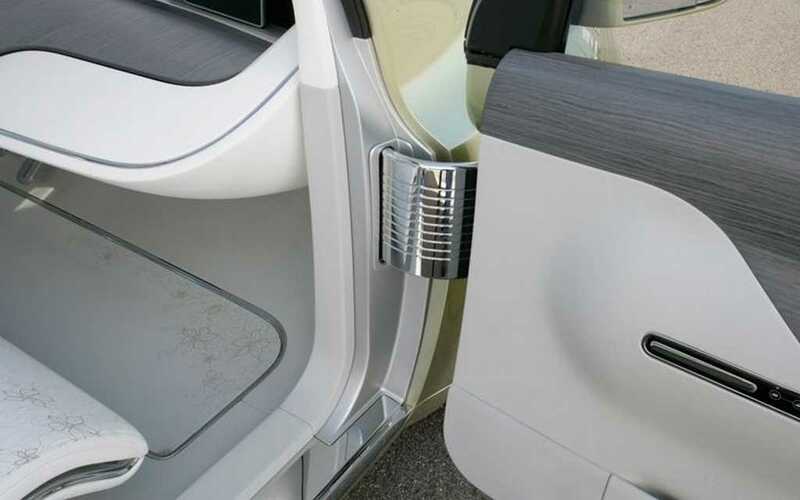 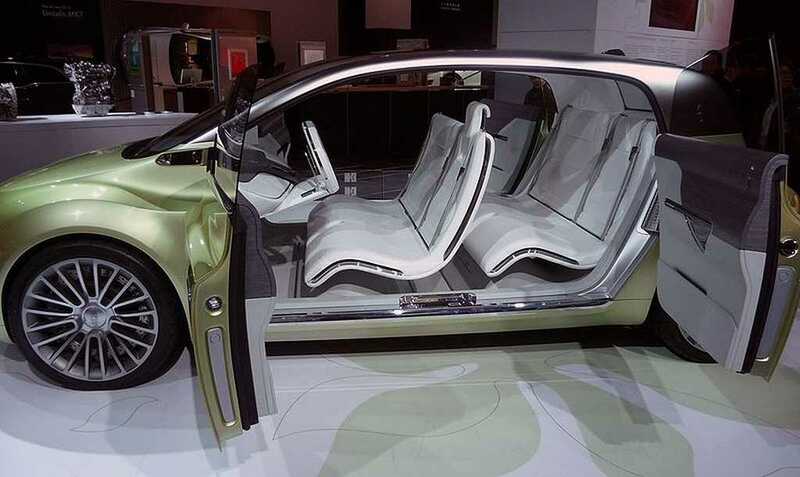 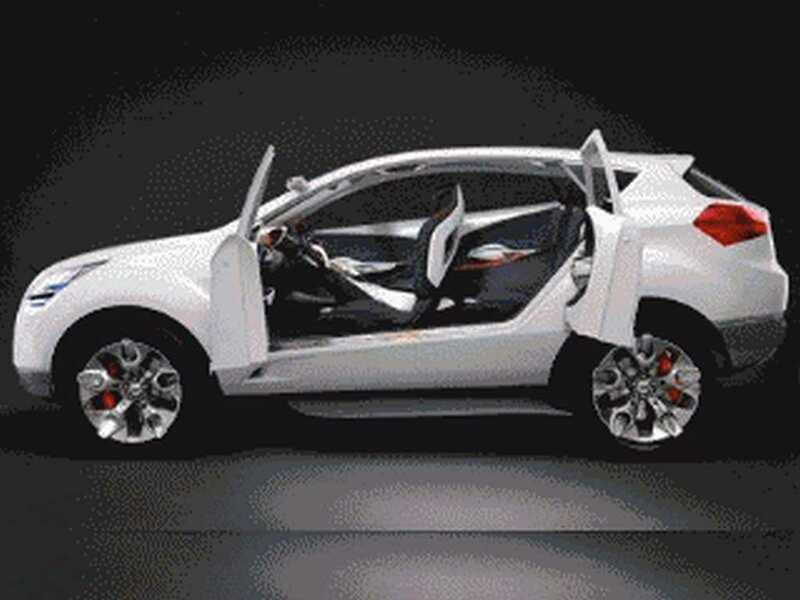 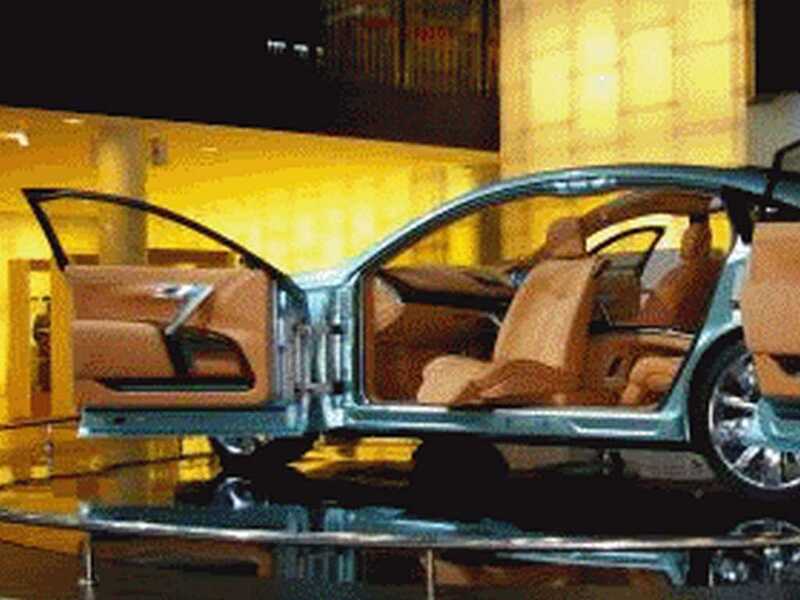 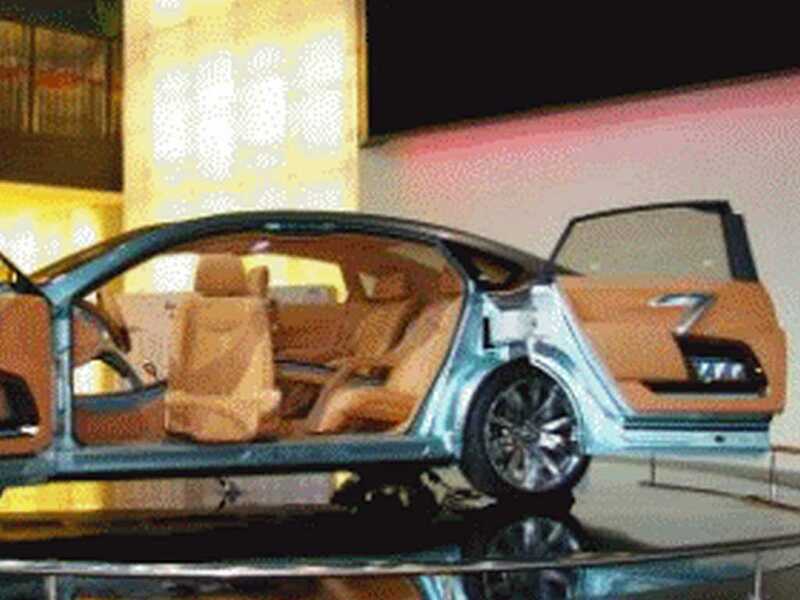 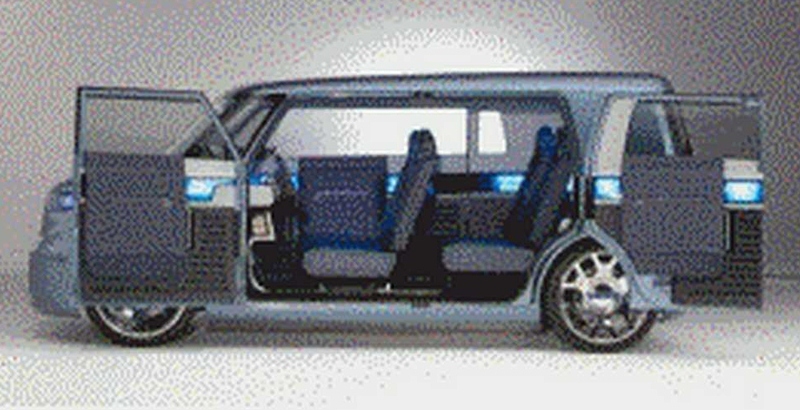 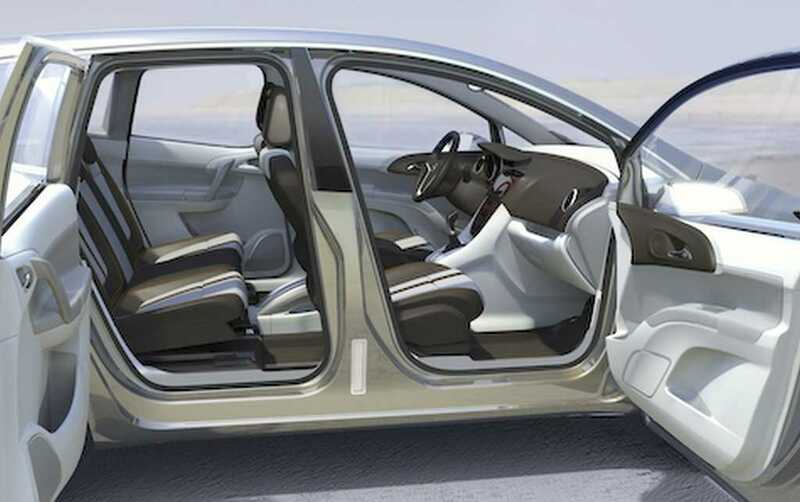 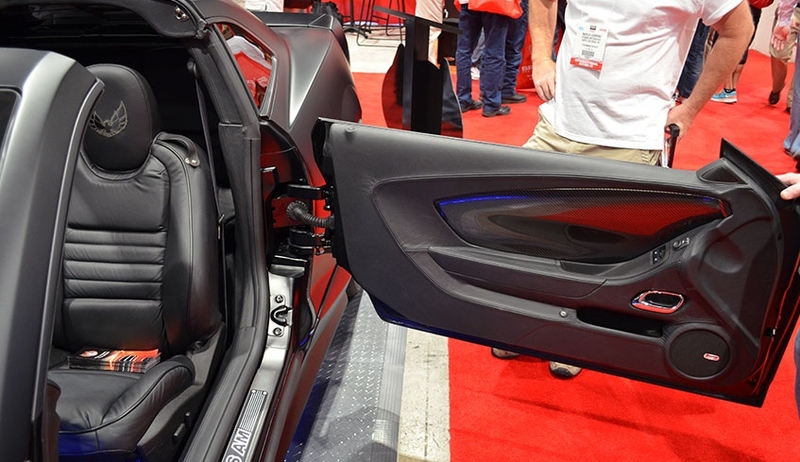 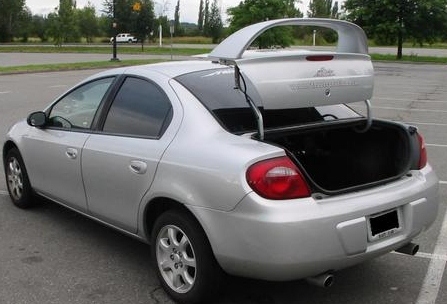 These 180 degree hinges allow users the freedom of opening their doors fully in a way that keeps them parallel to the vehicle’s body. 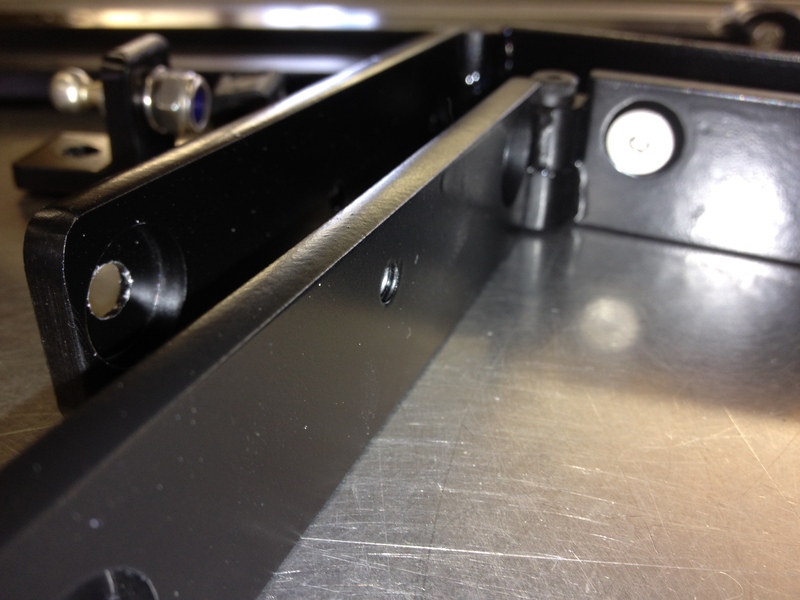 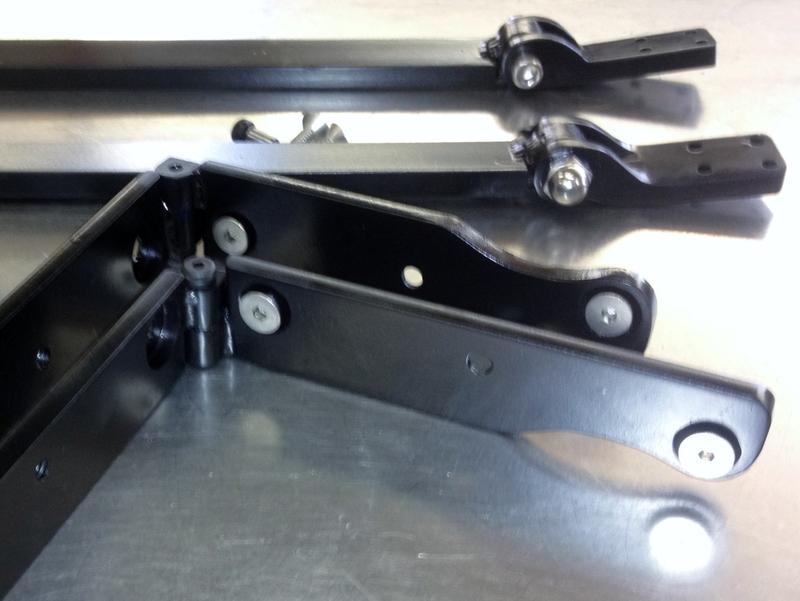 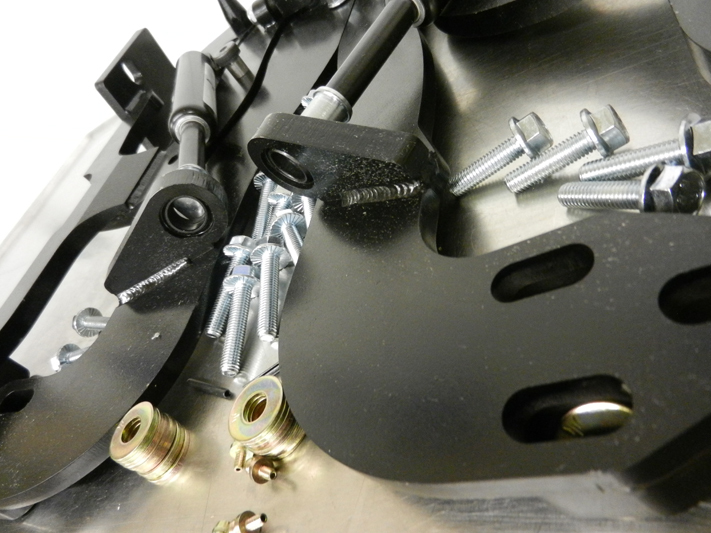 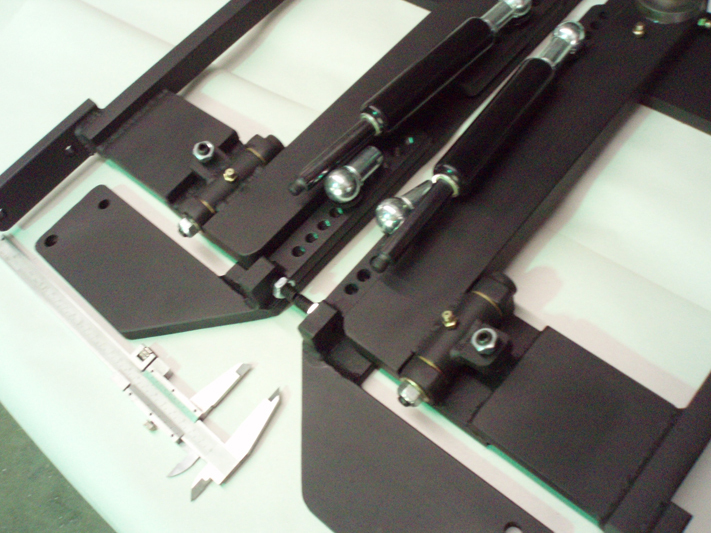 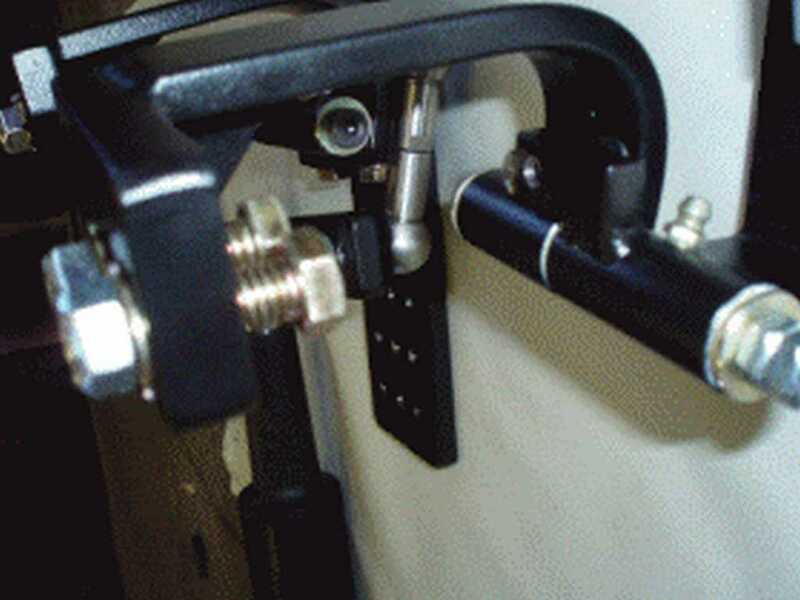 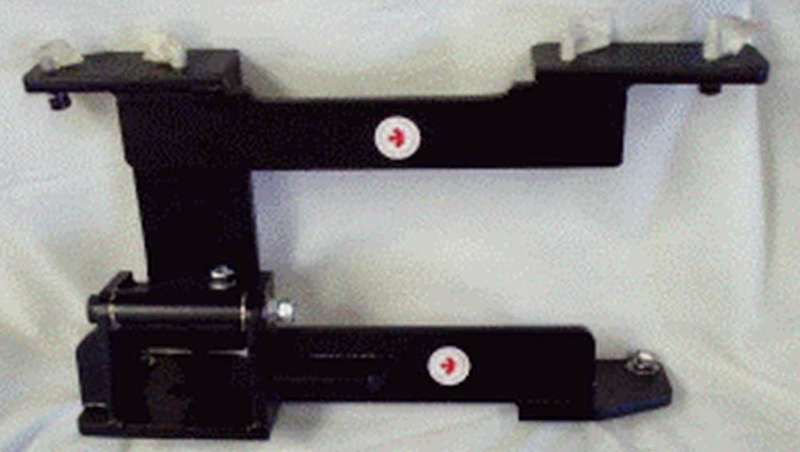 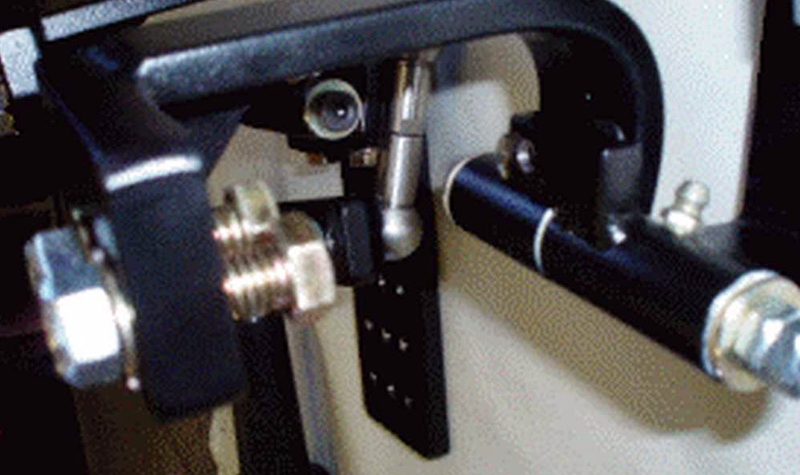 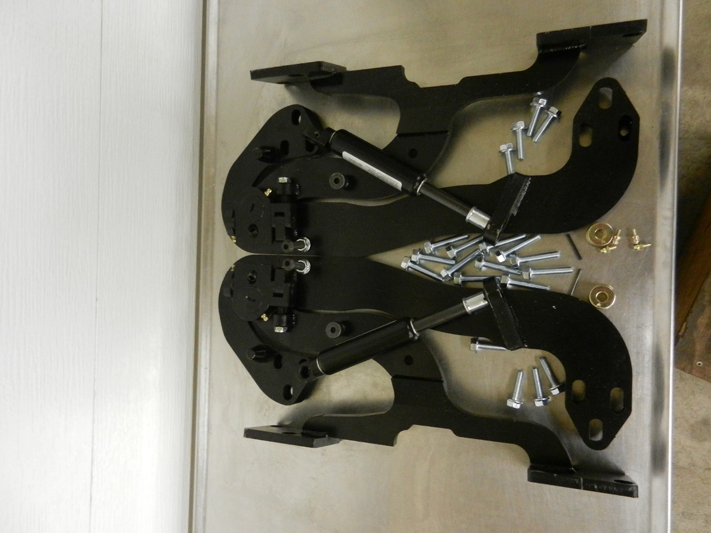 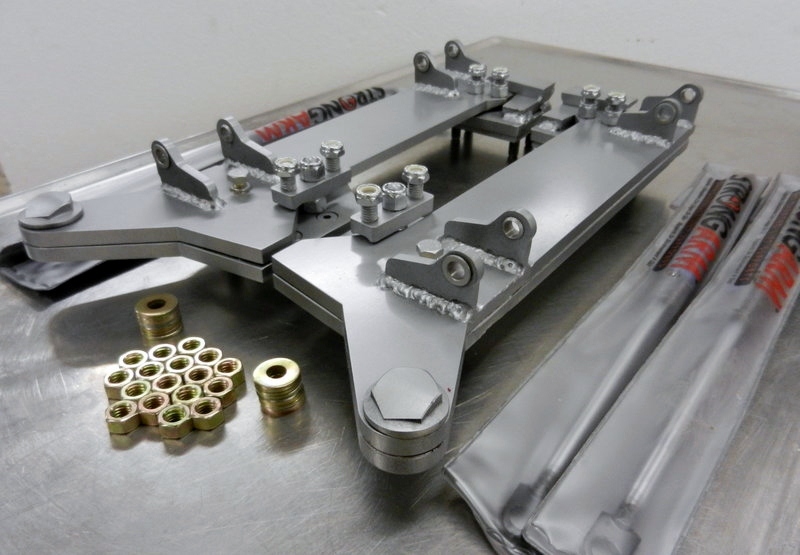 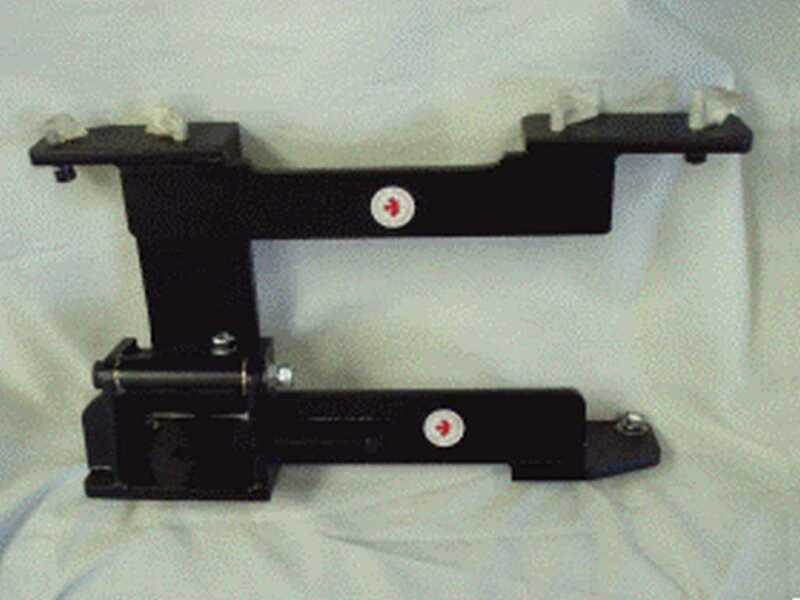 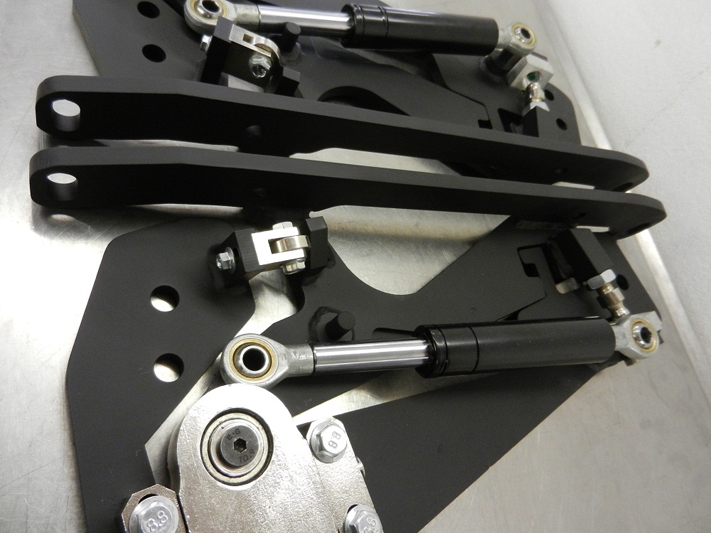 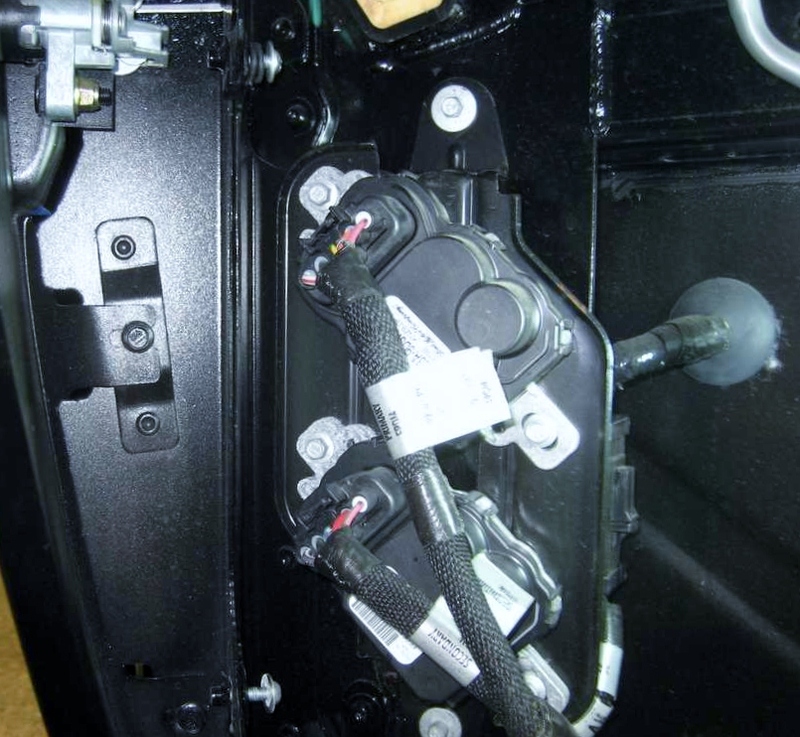 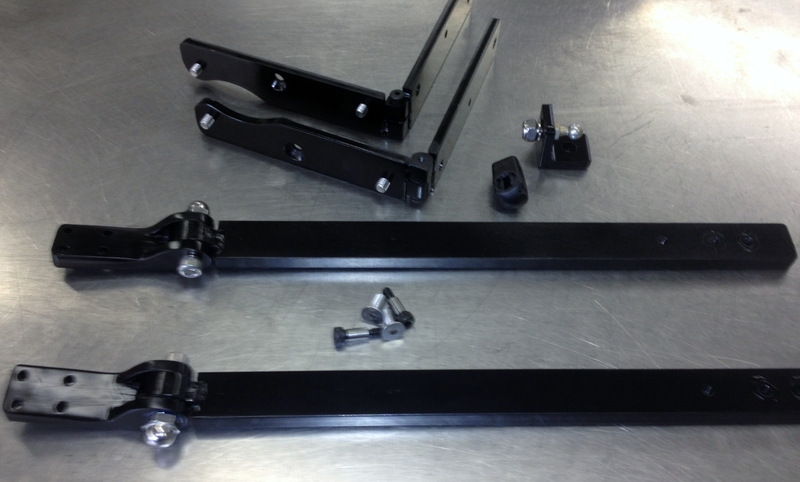 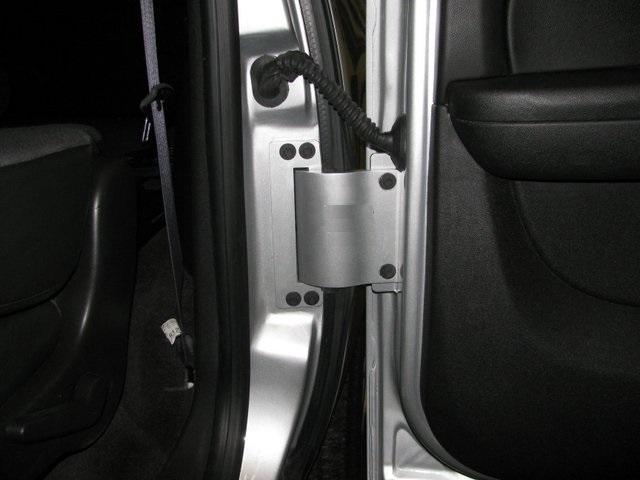 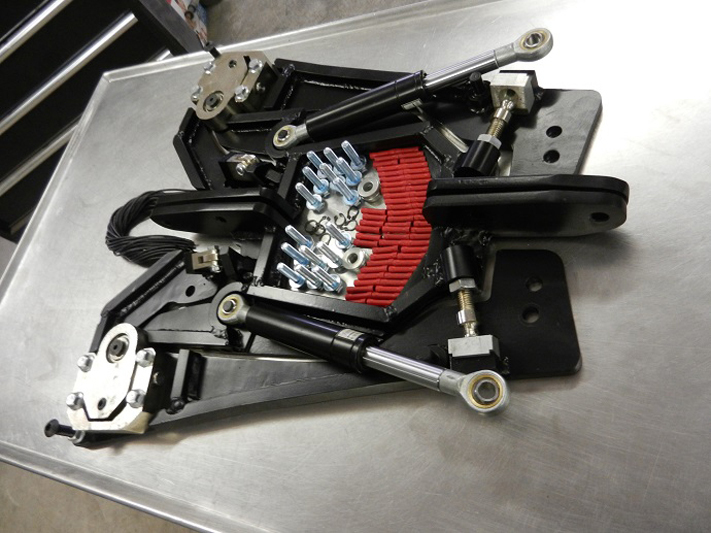 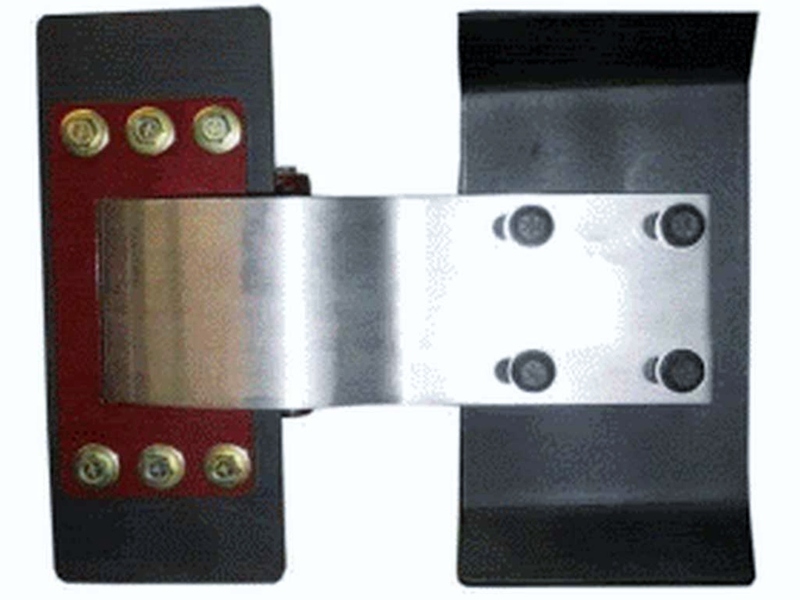 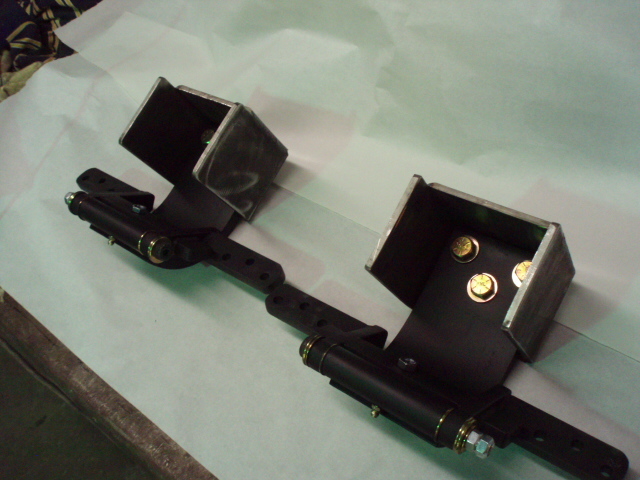 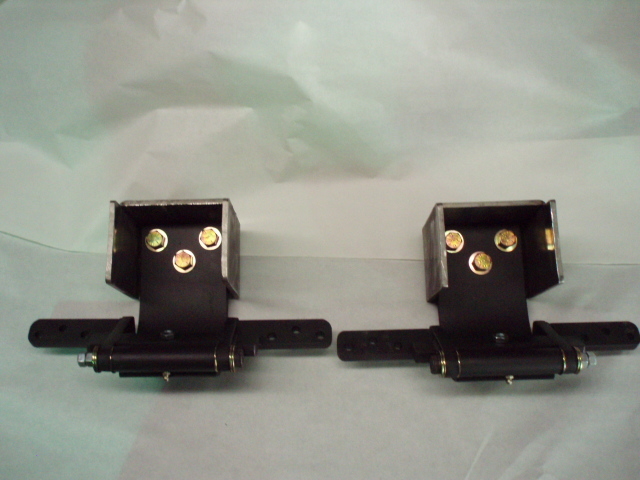 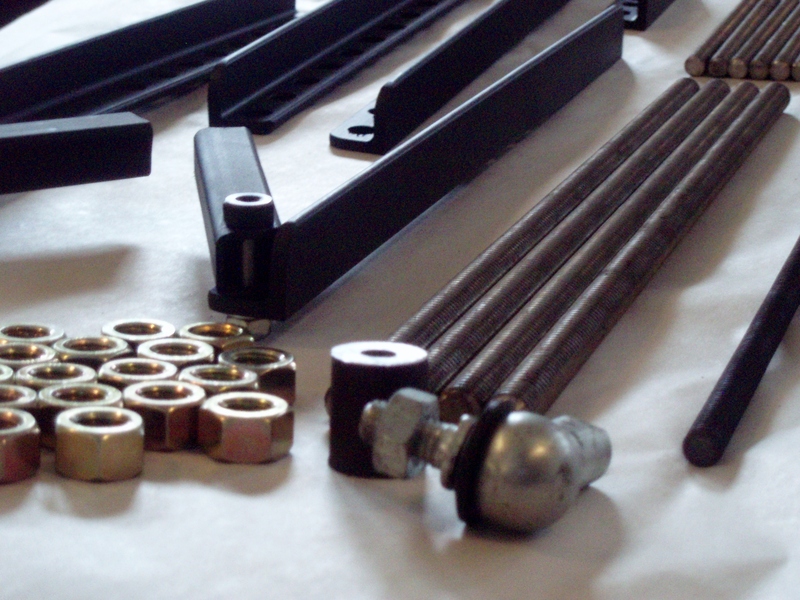 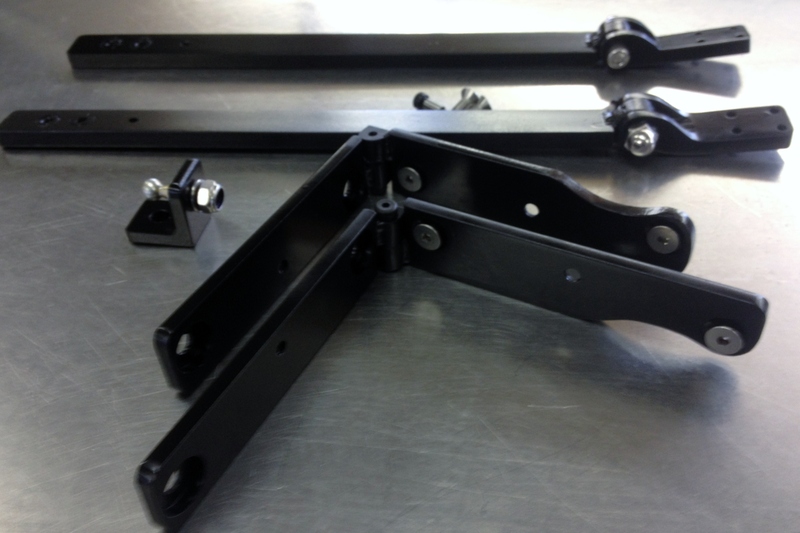 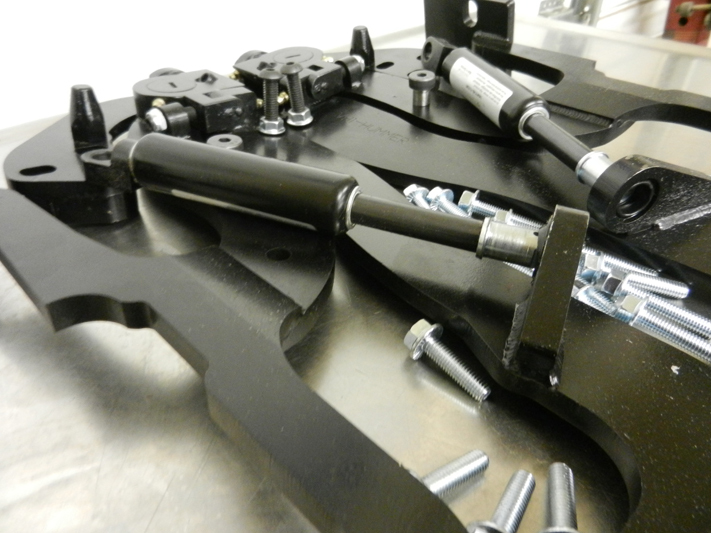 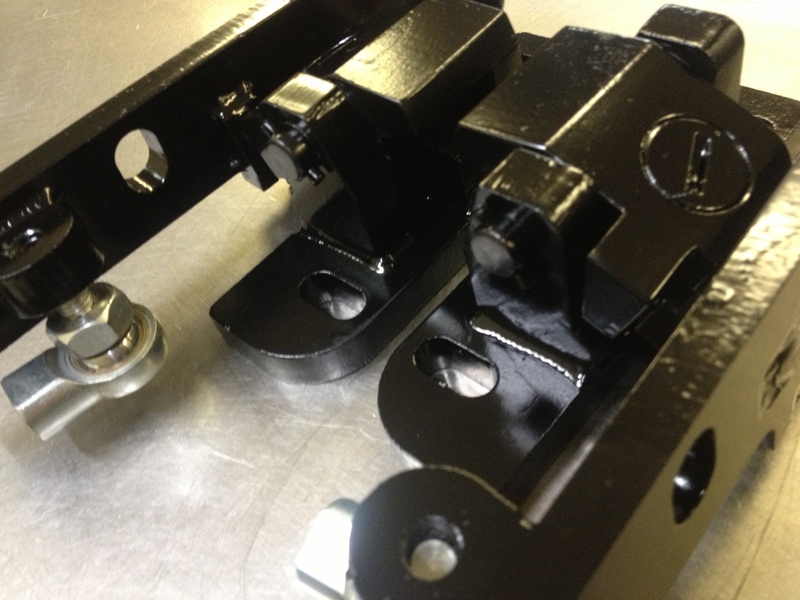 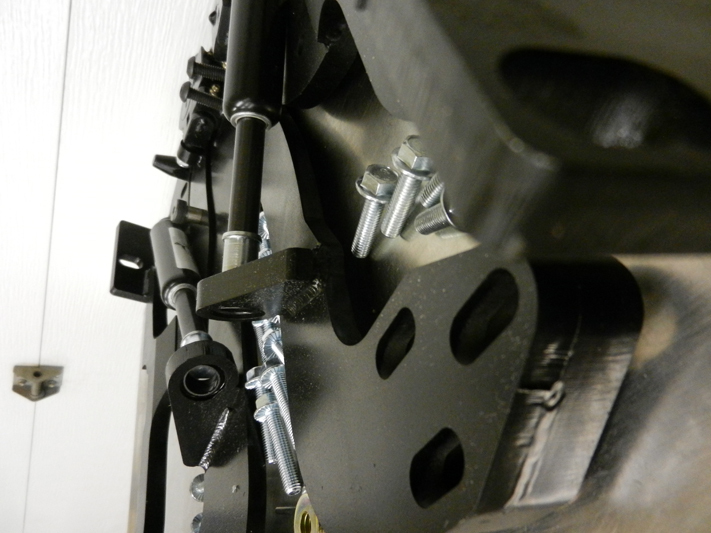 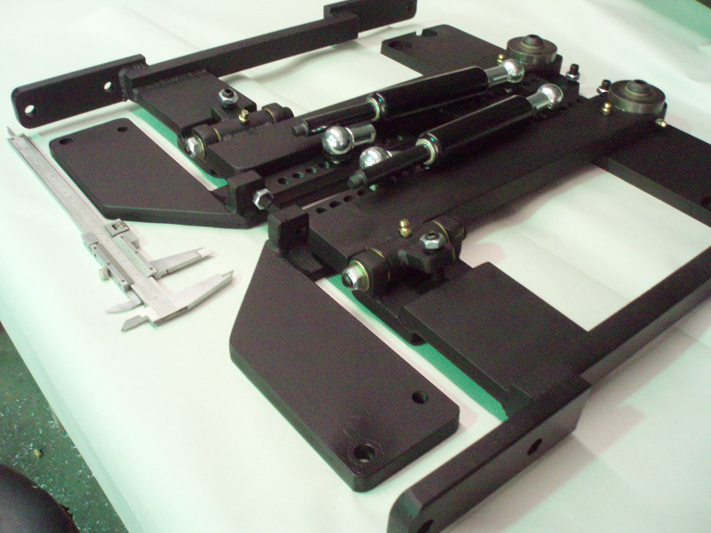 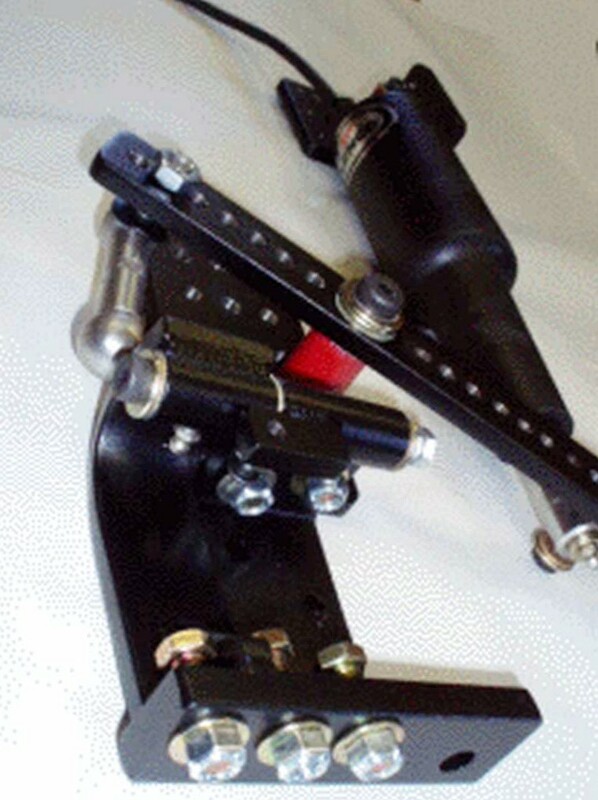 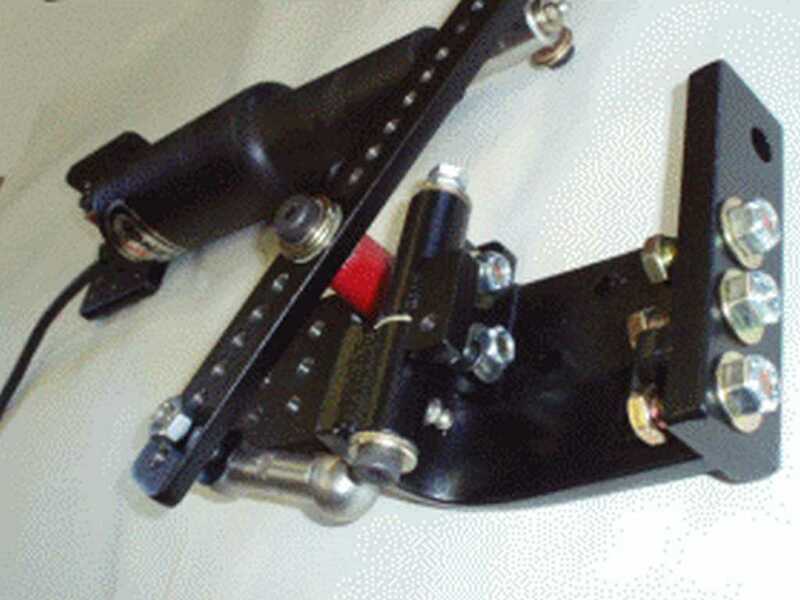 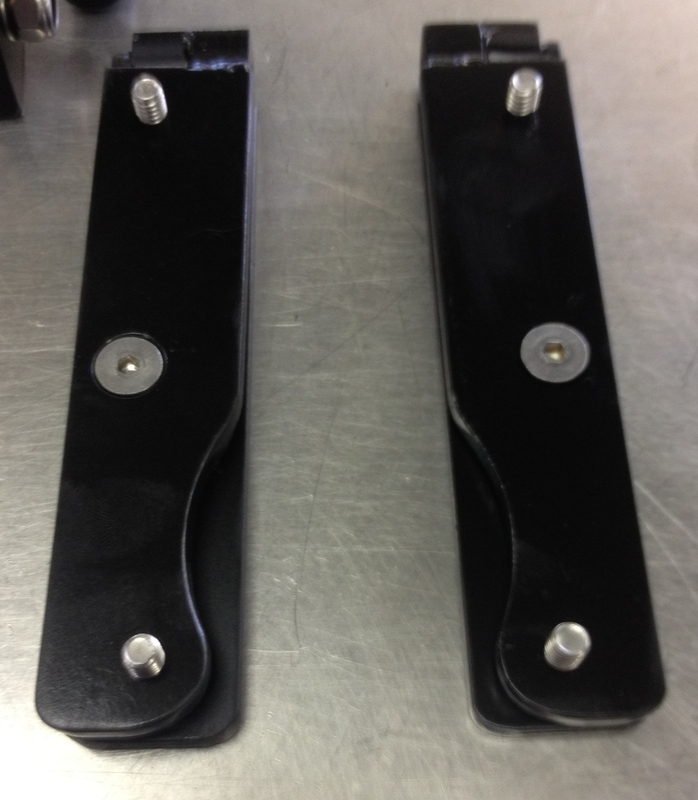 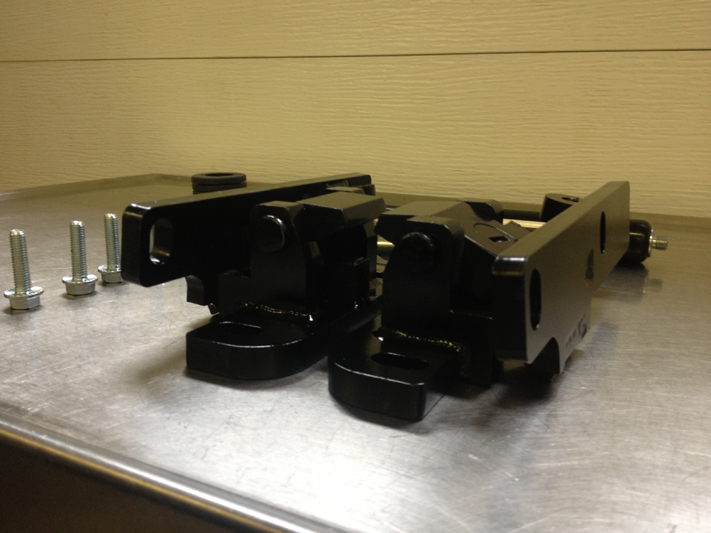 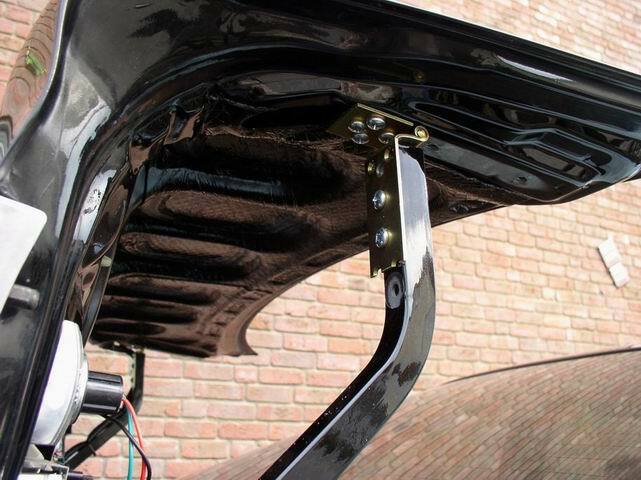 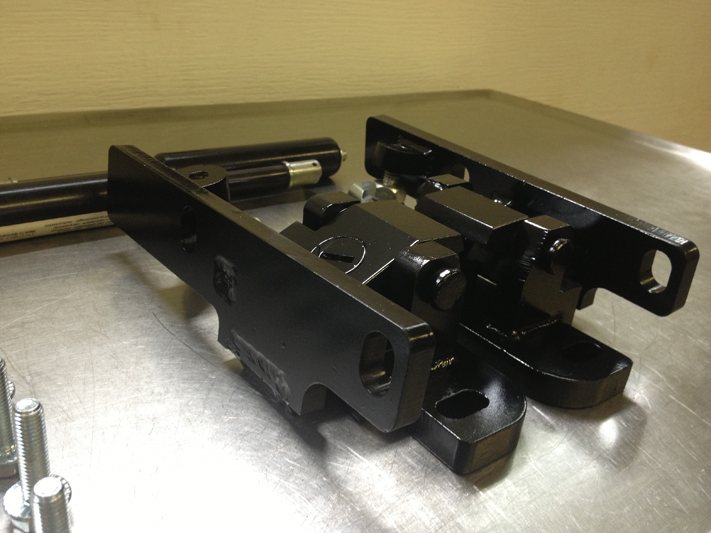 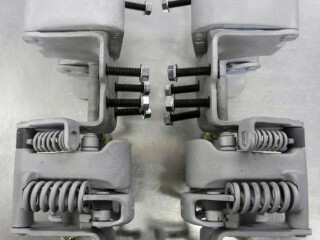 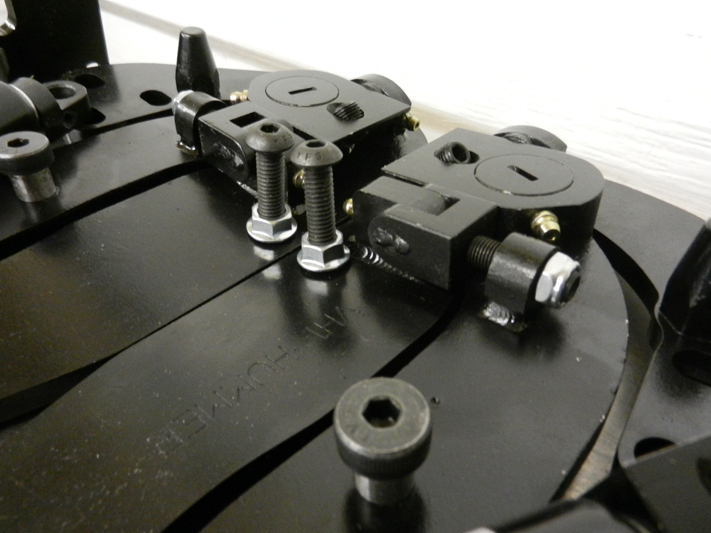 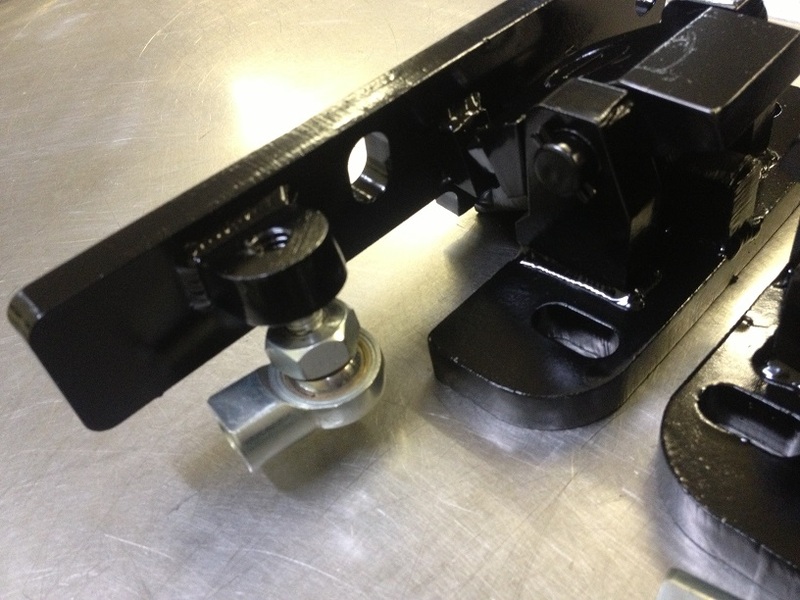 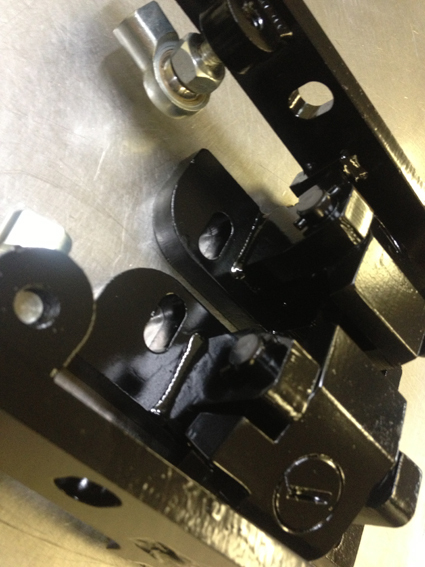 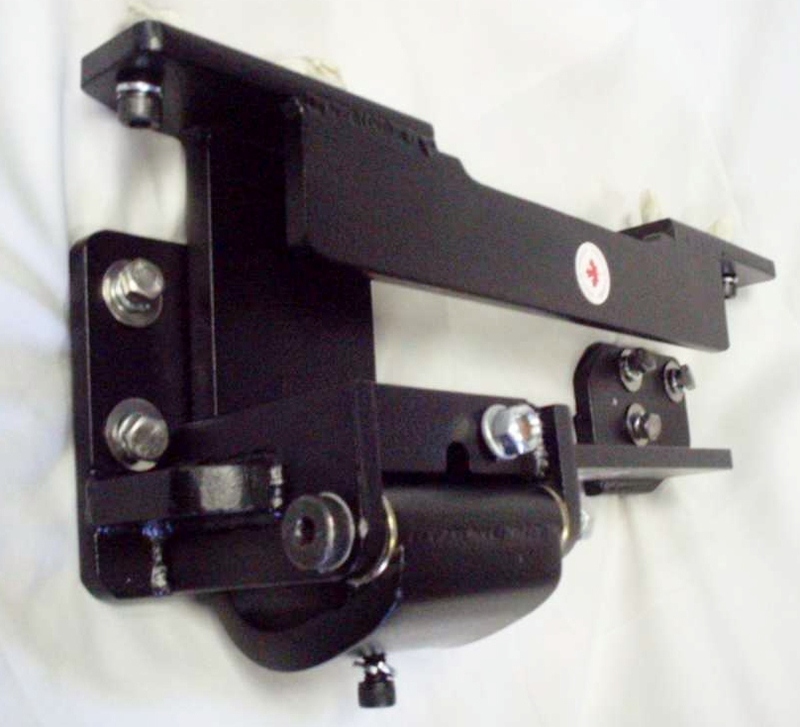 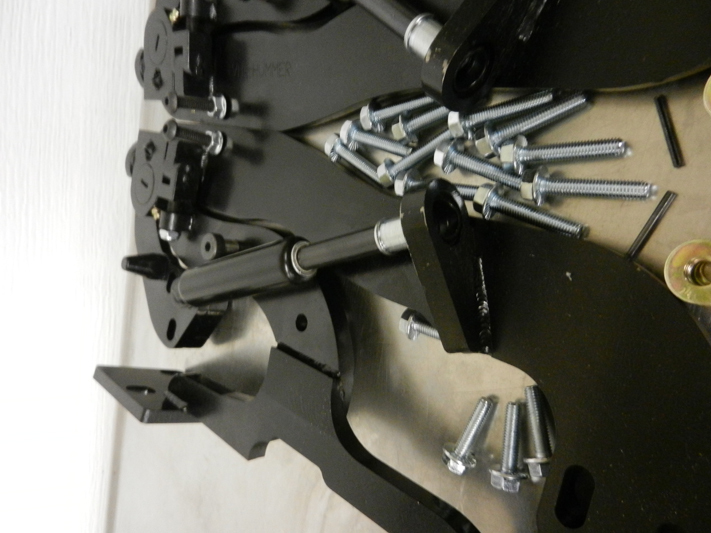 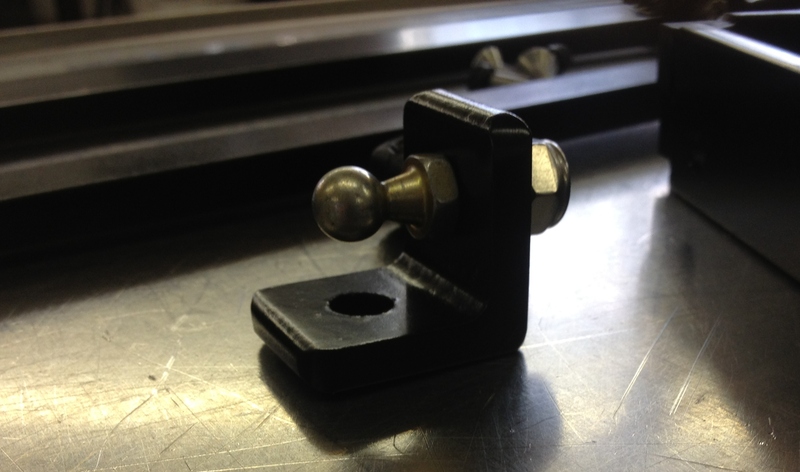 Our specially designed zero flex hinges are tailor-made for daily driven vehicles. 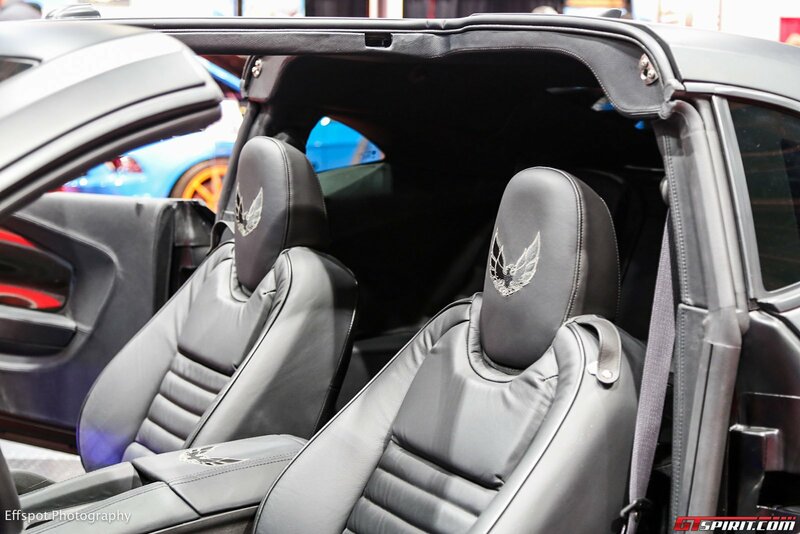 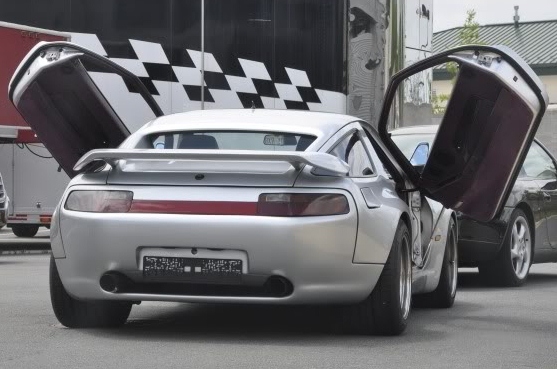 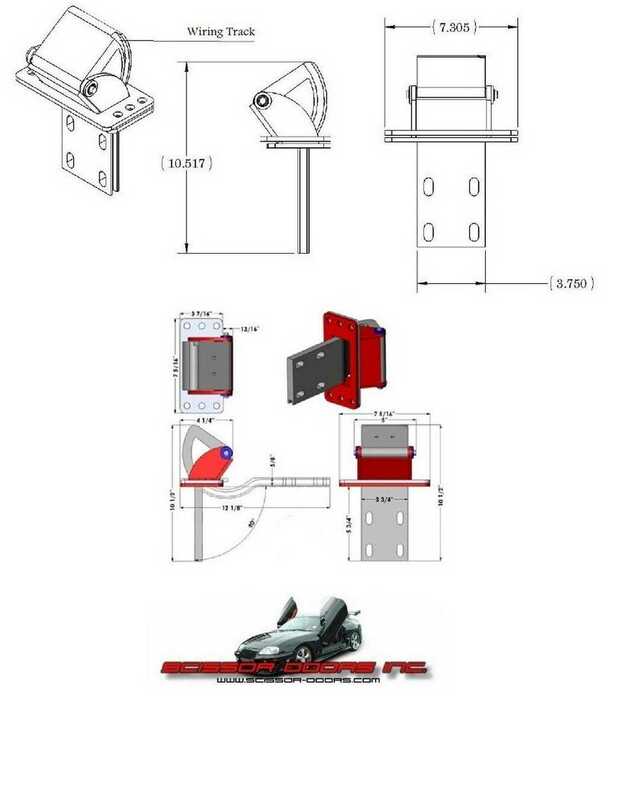 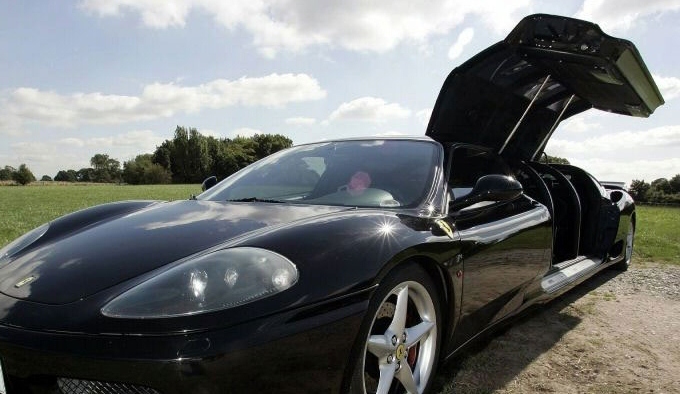 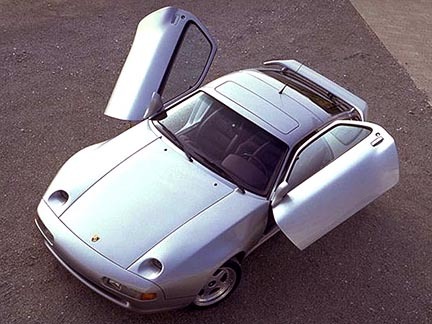 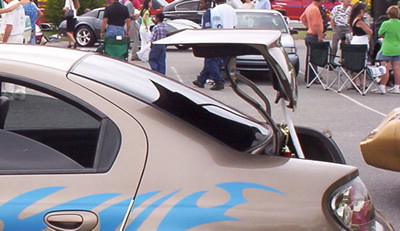 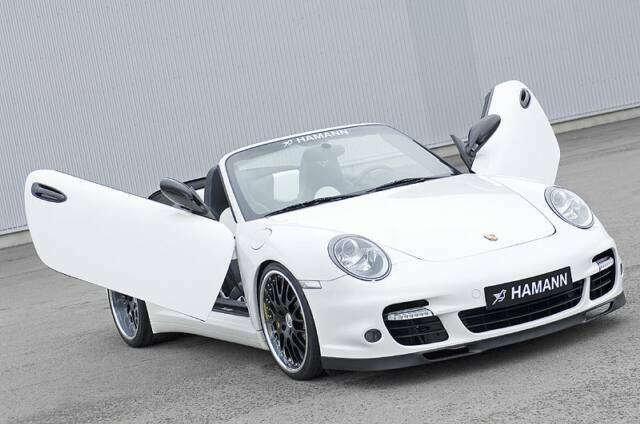 Our world class Gull Wing doors hinges are yet another specialty of Scissor Doors Inc. Our Gull Wing Door kits can be lifted straight up by 180 degrees to ensure they are perpendicular to the ground. 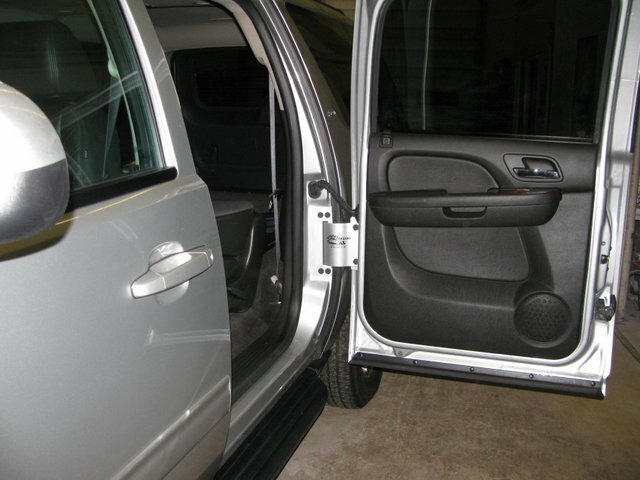 We provide a lifetime warranty on all our door conversions. 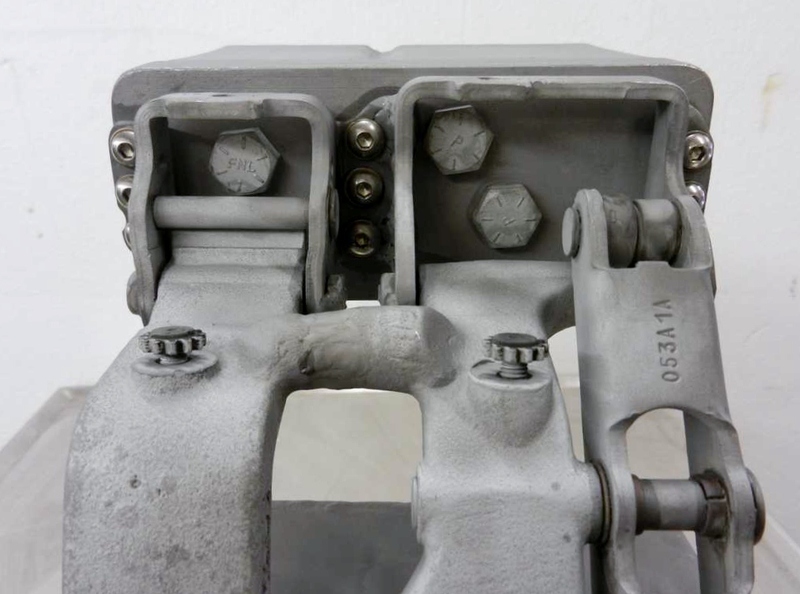 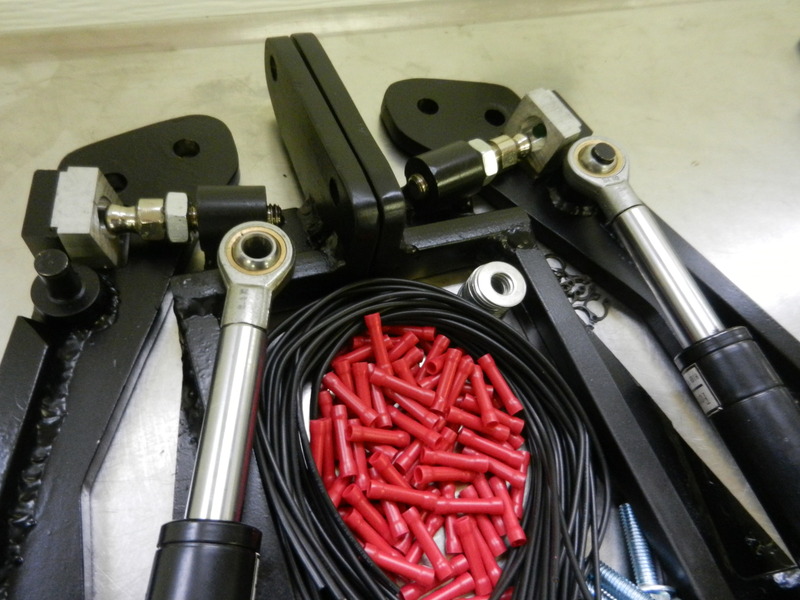 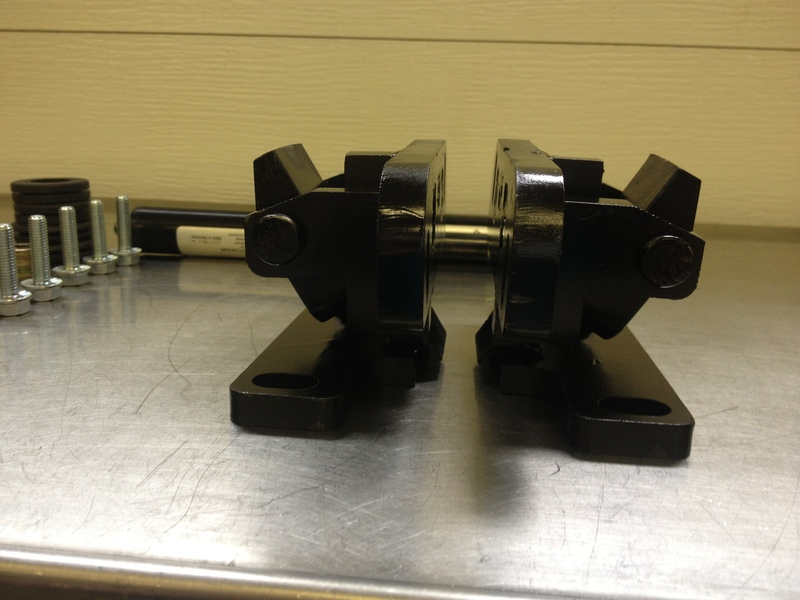 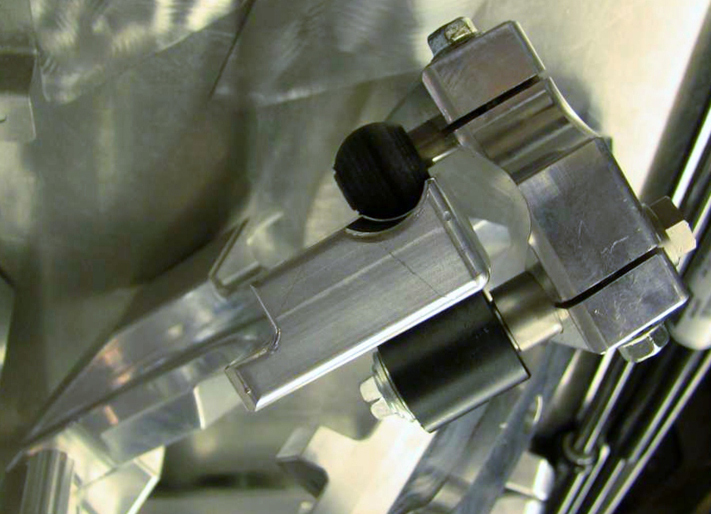 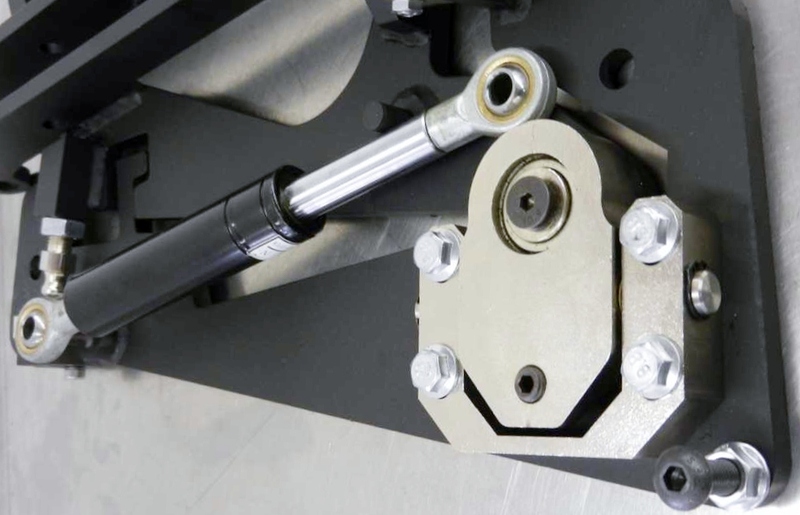 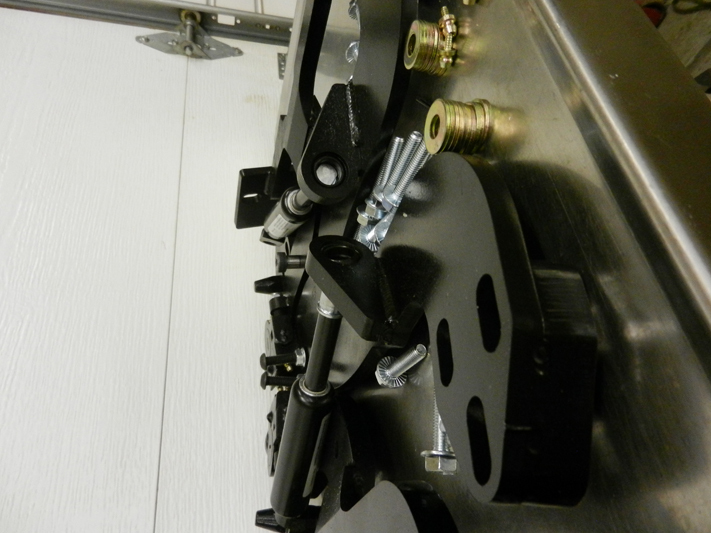 Instead of fixed point fittings, we use dual pivot end fittings for gas lift supports so that the lifespan of the shocks are extended. 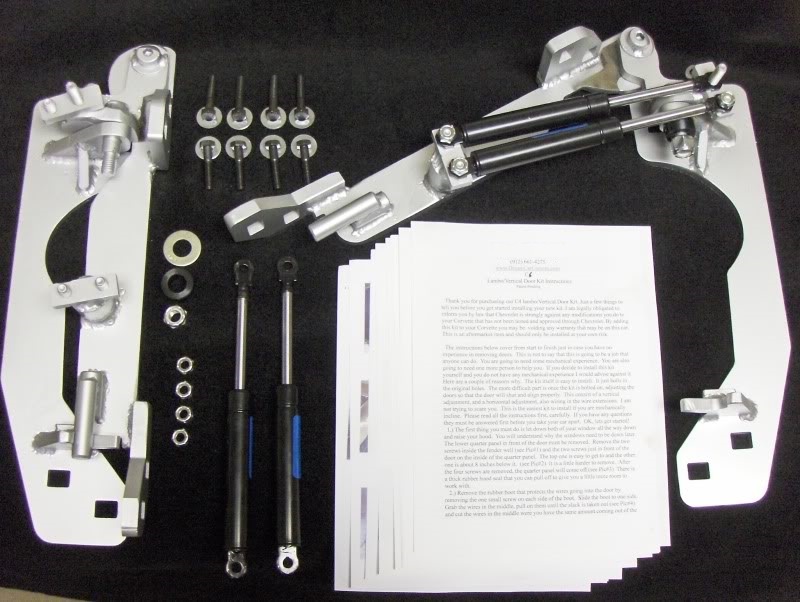 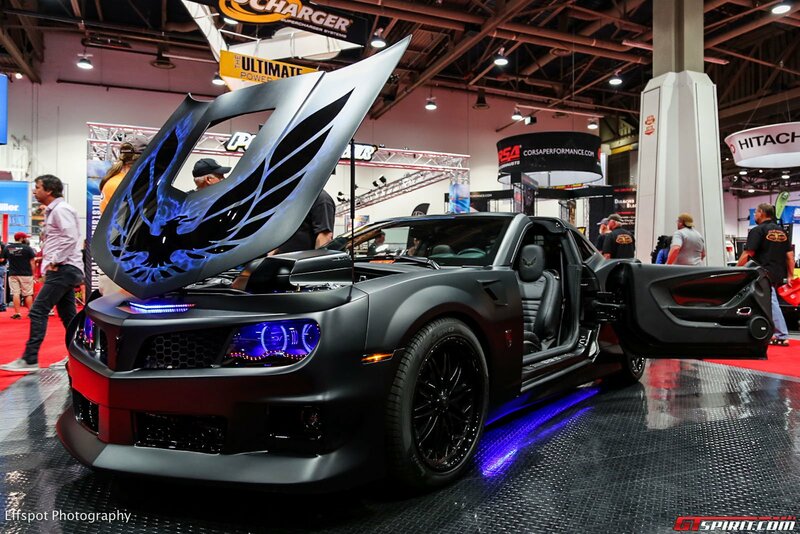 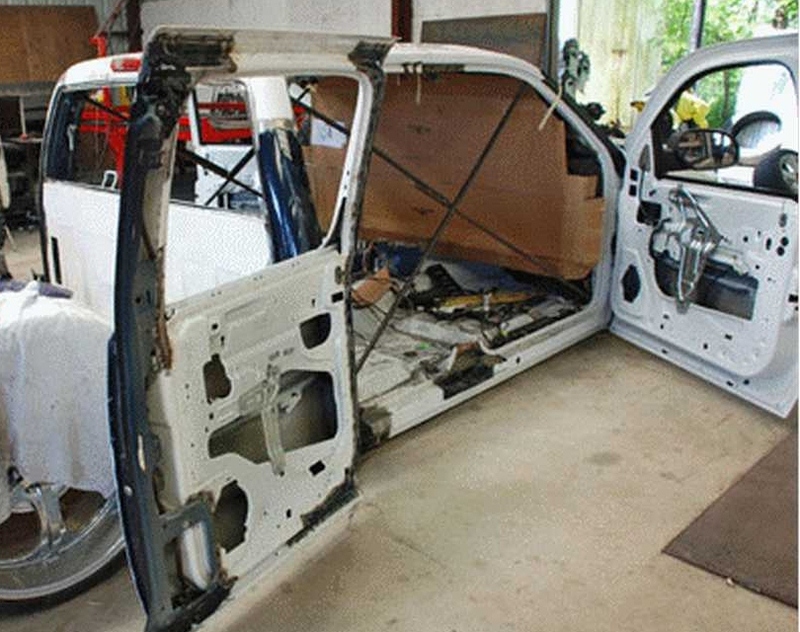 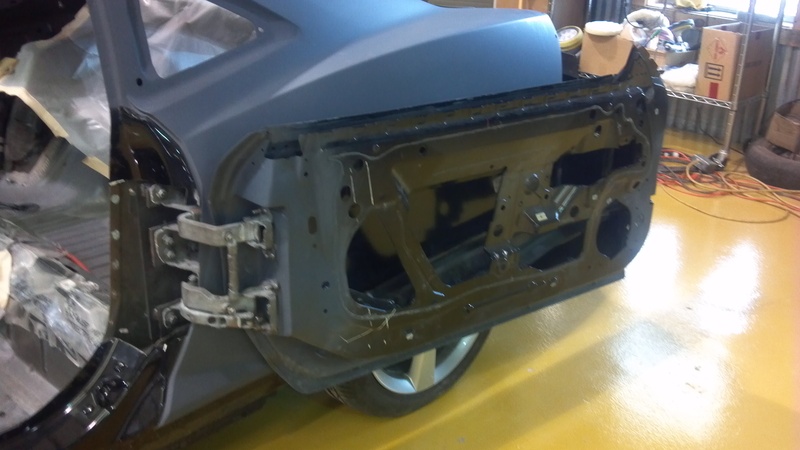 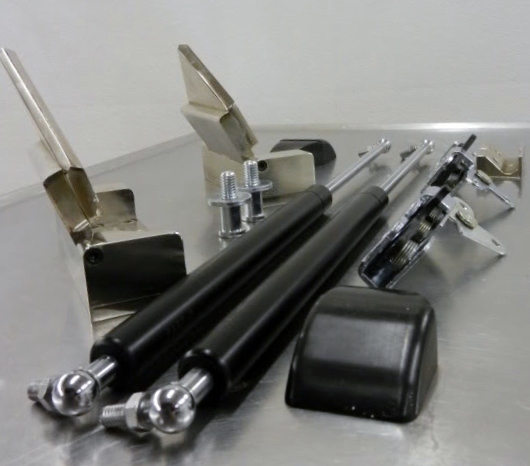 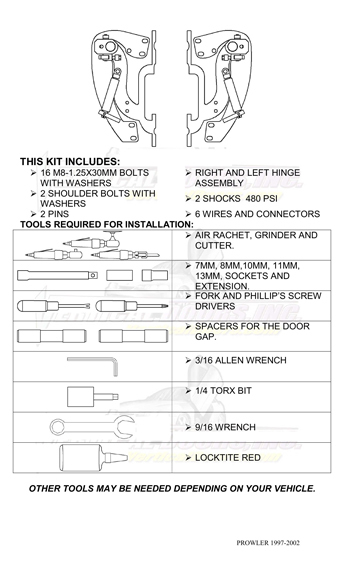 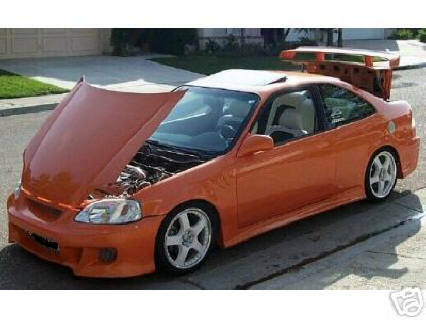 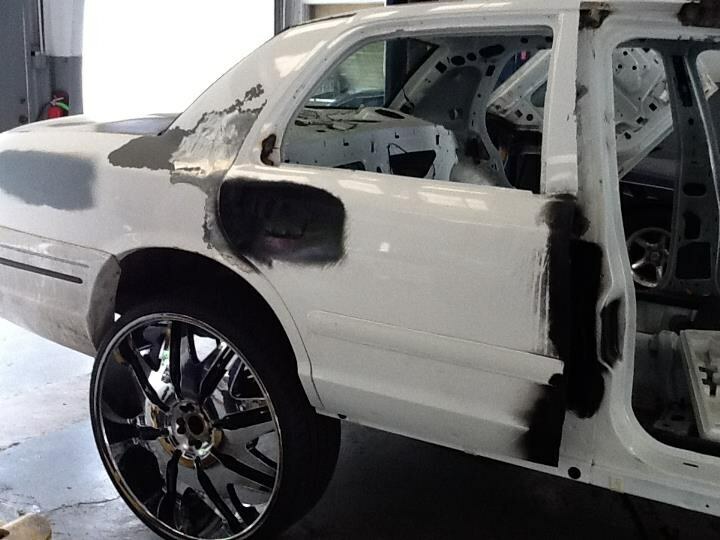 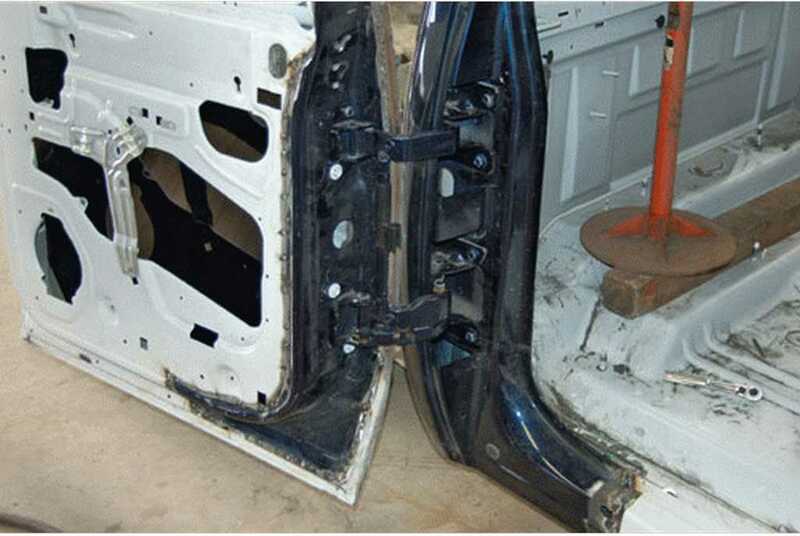 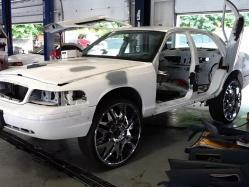 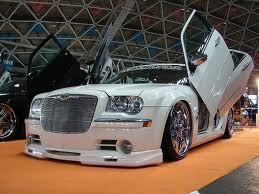 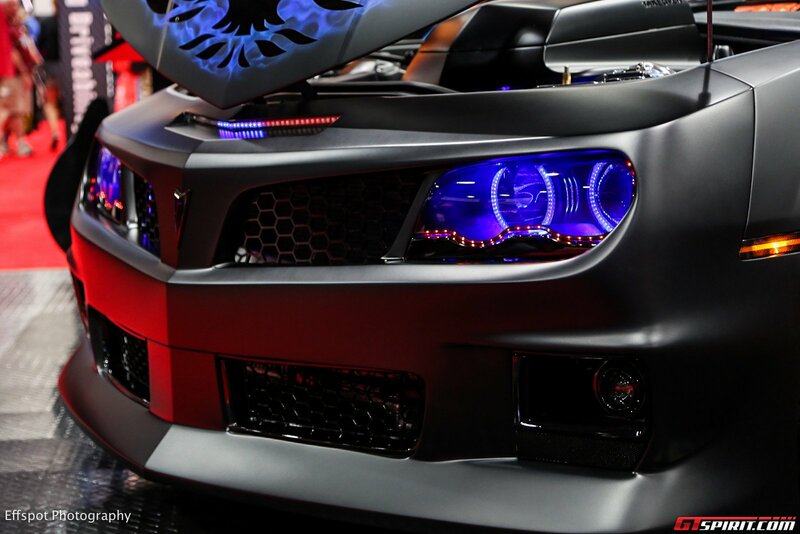 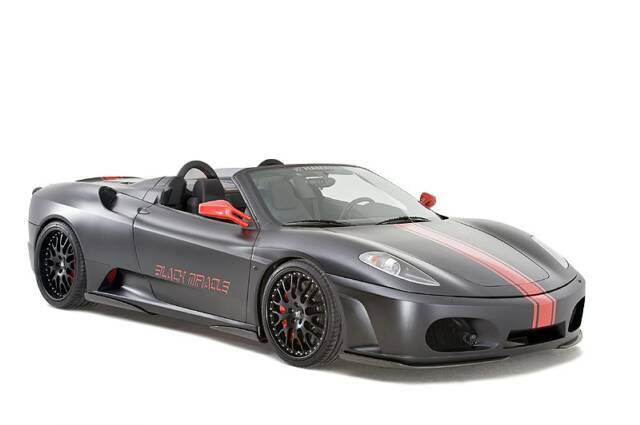 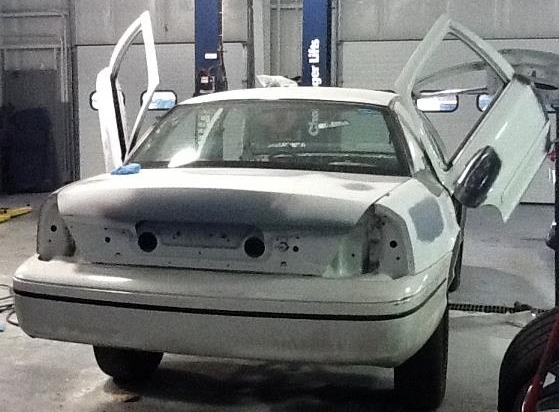 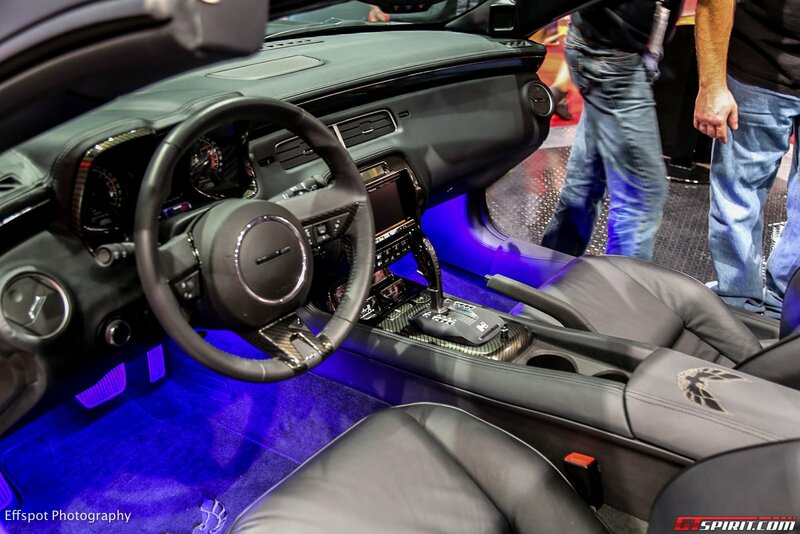 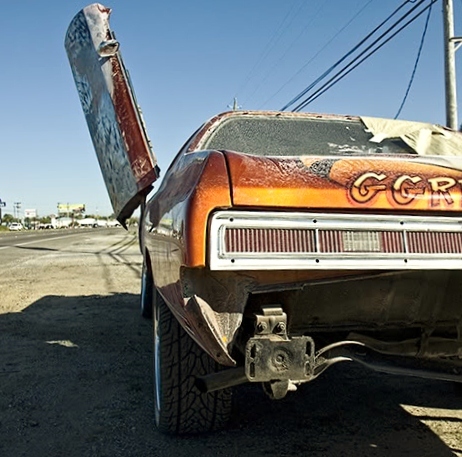 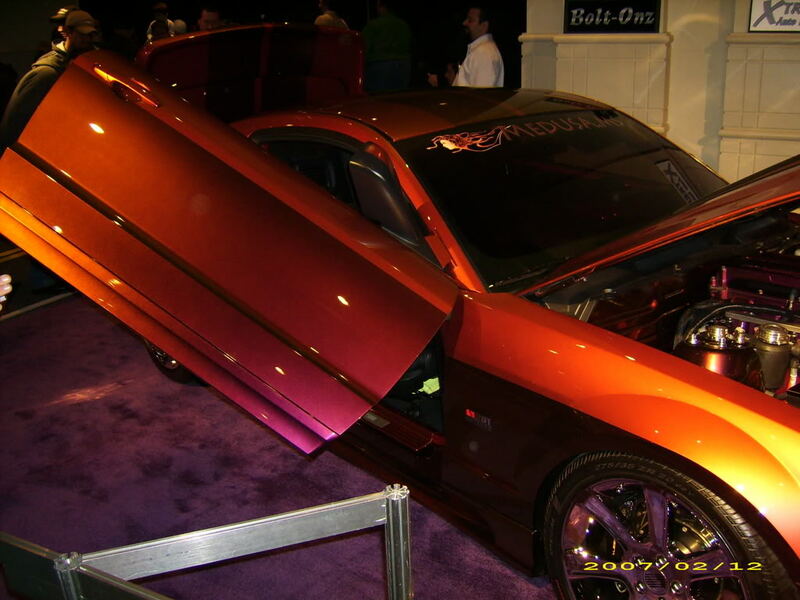 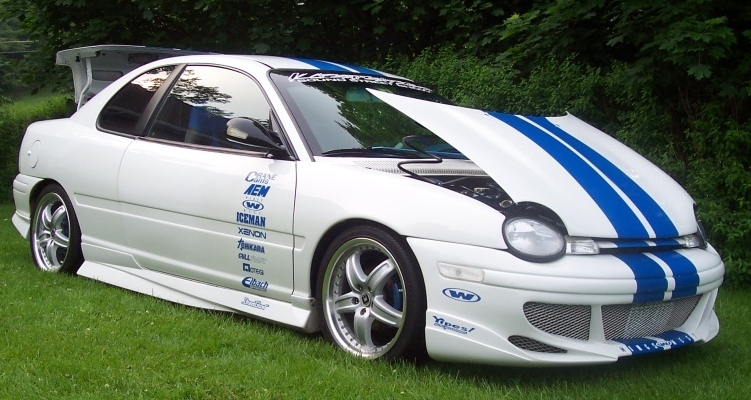 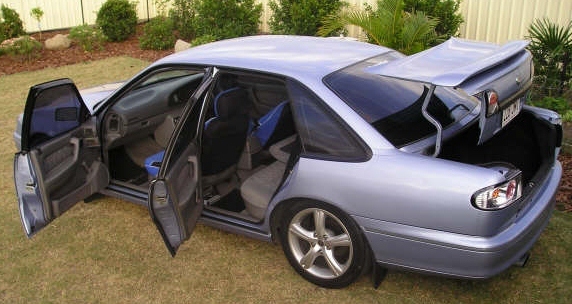 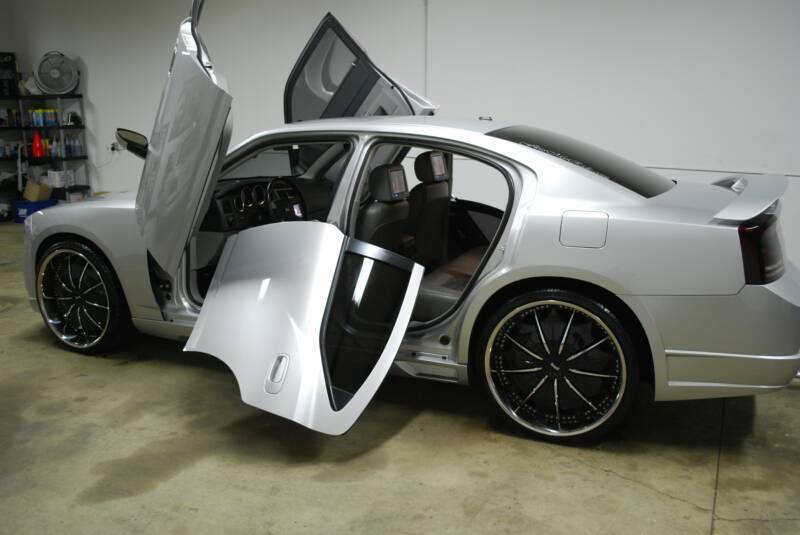 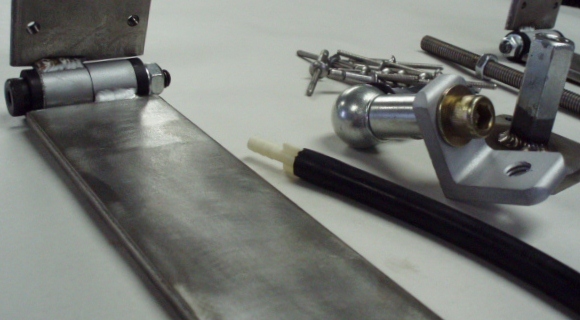 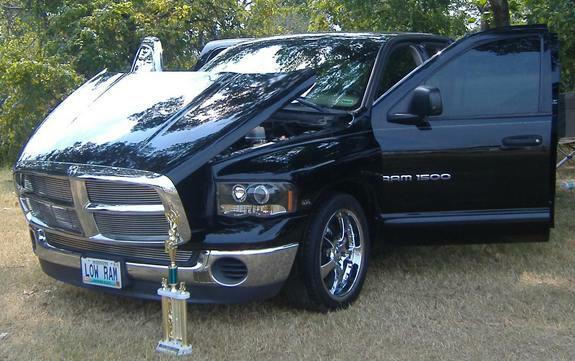 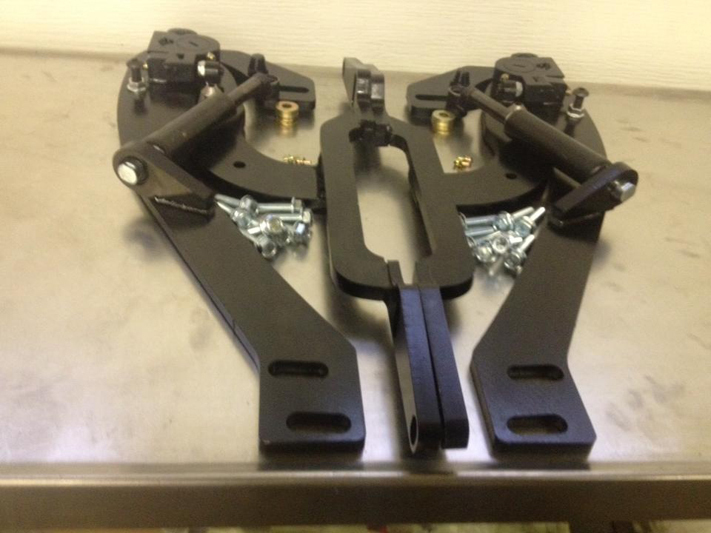 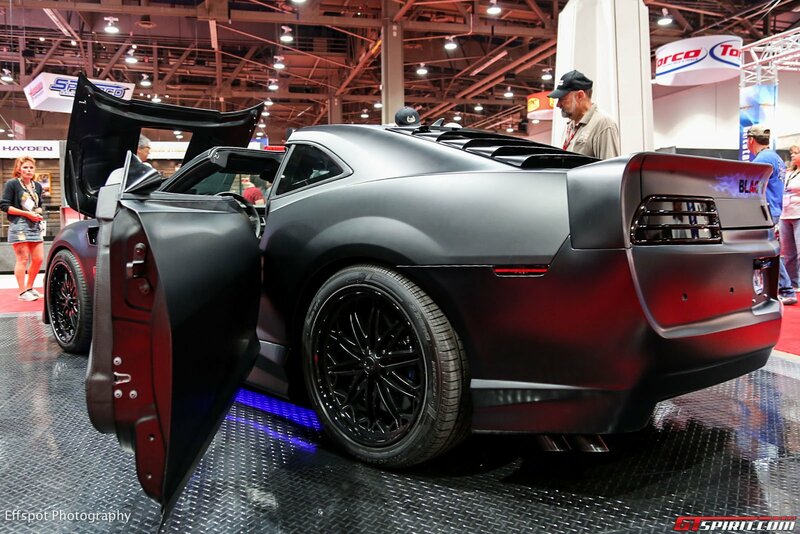 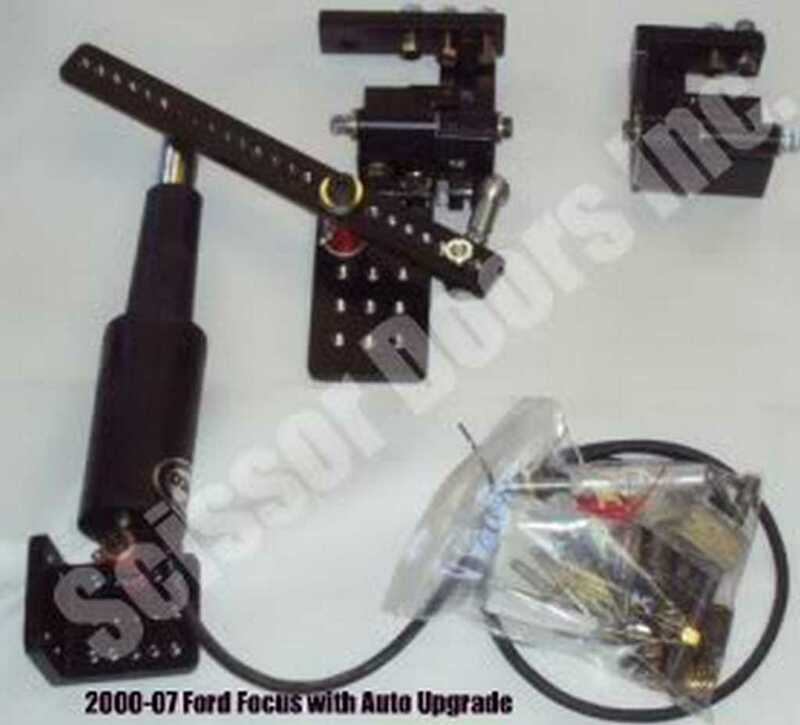 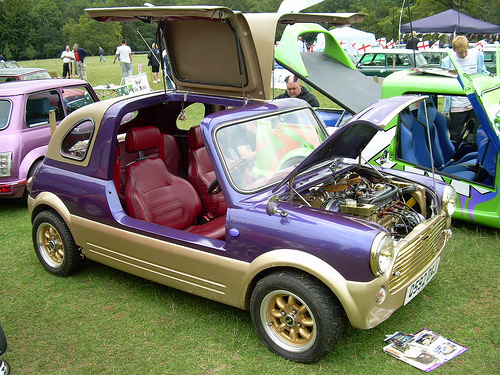 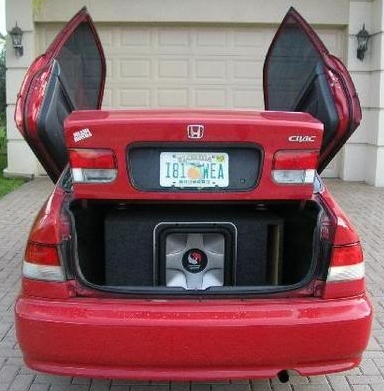 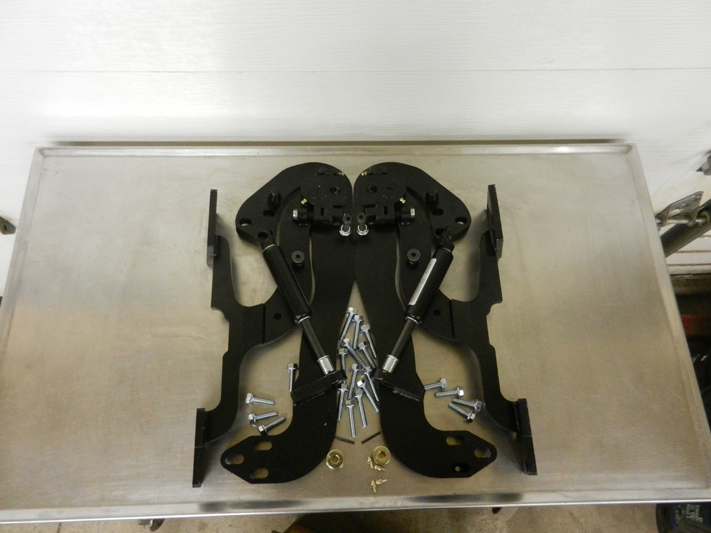 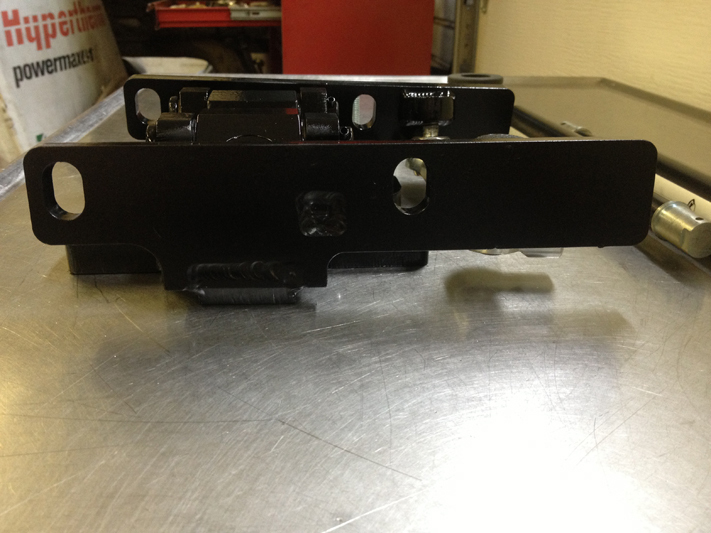 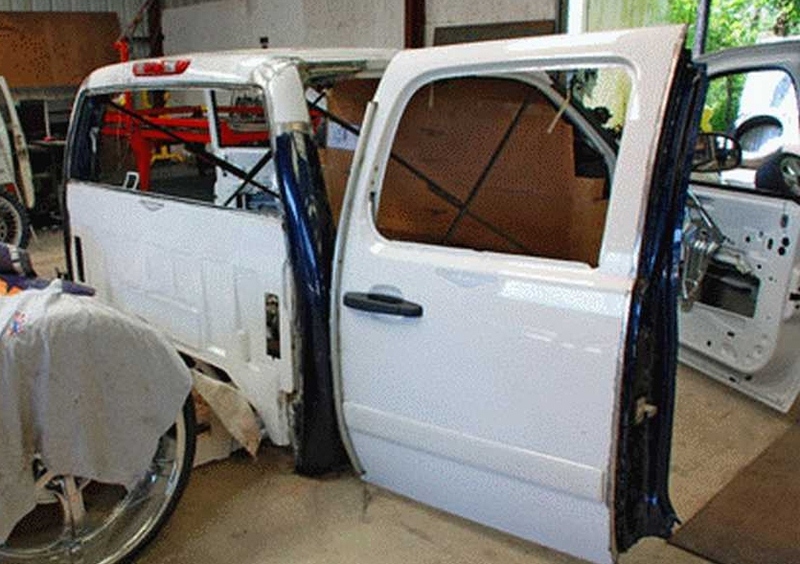 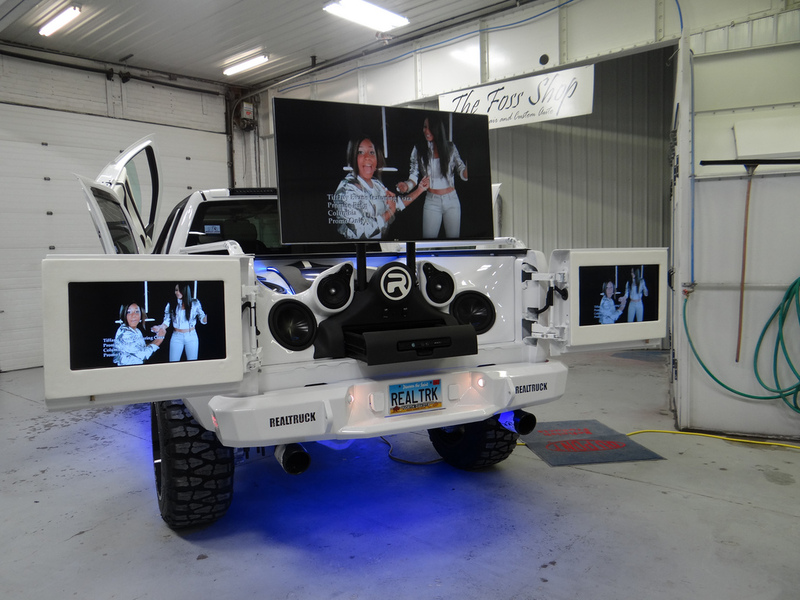 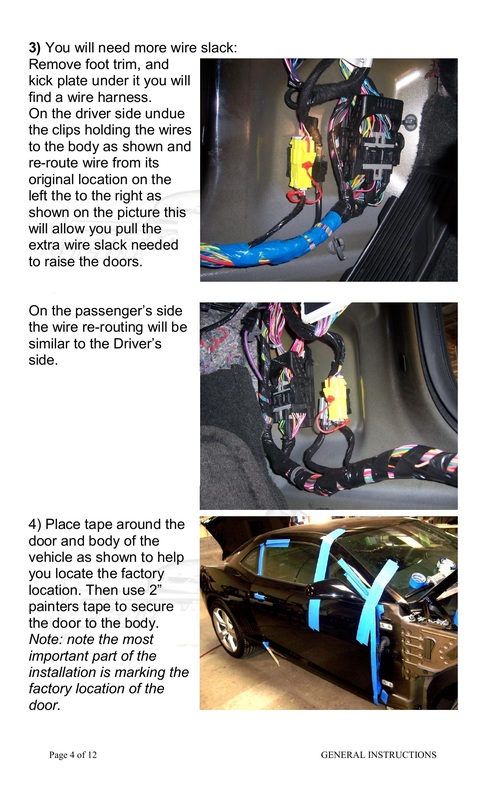 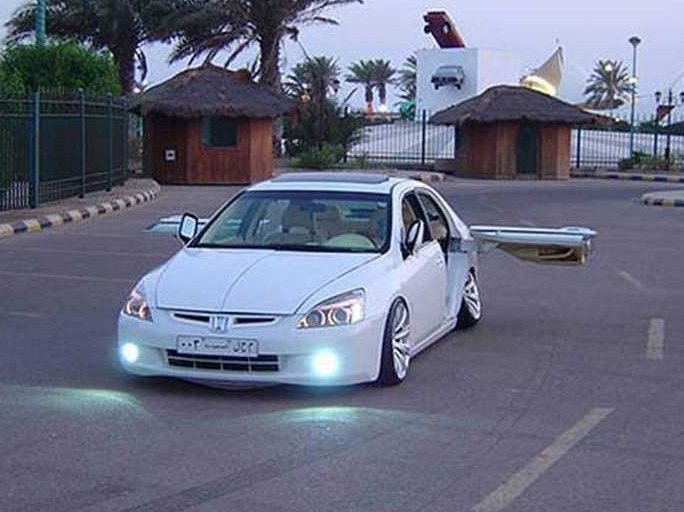 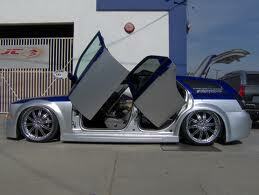 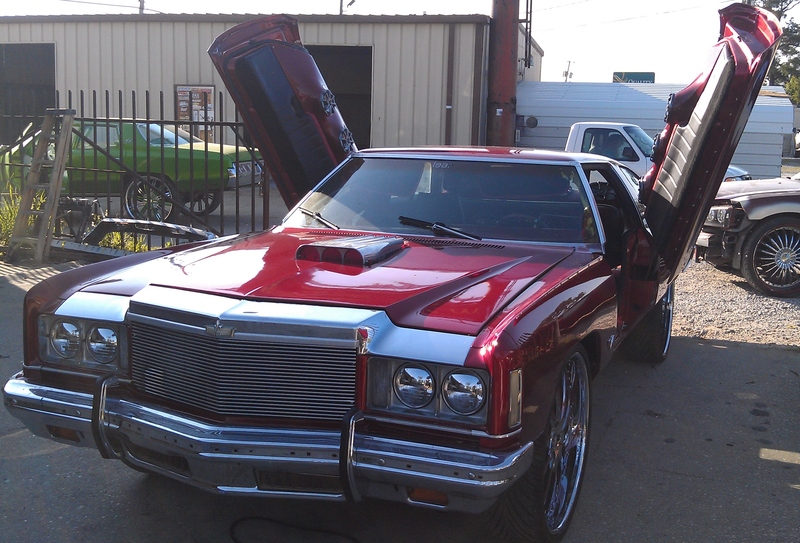 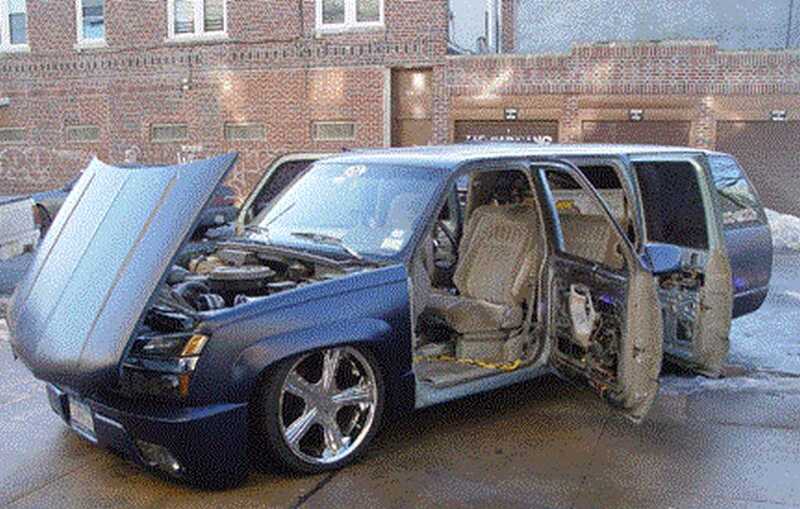 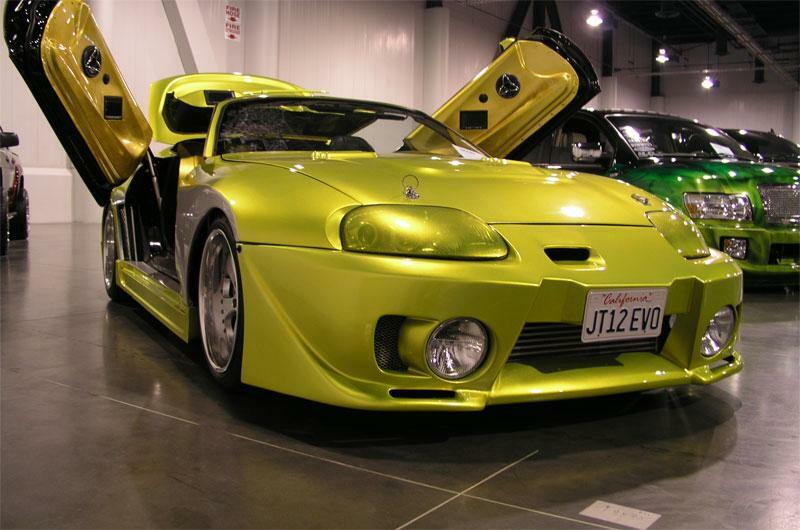 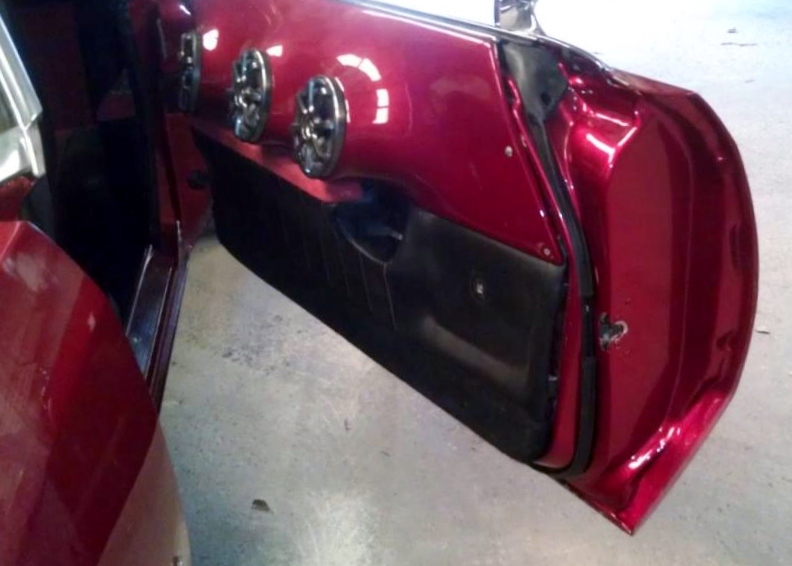 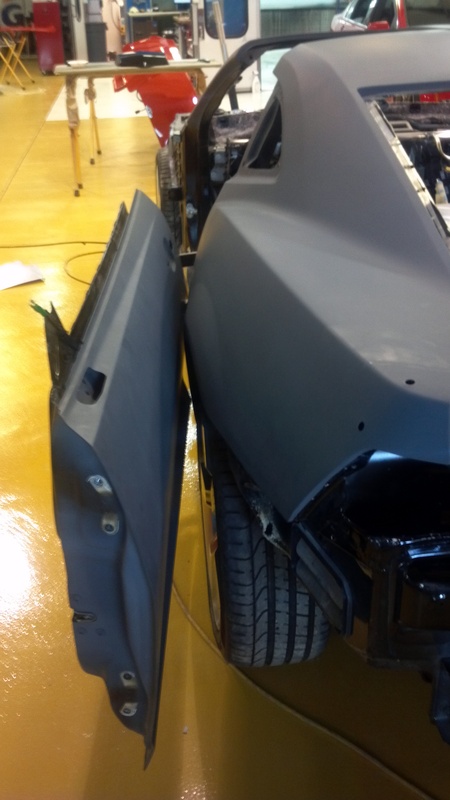 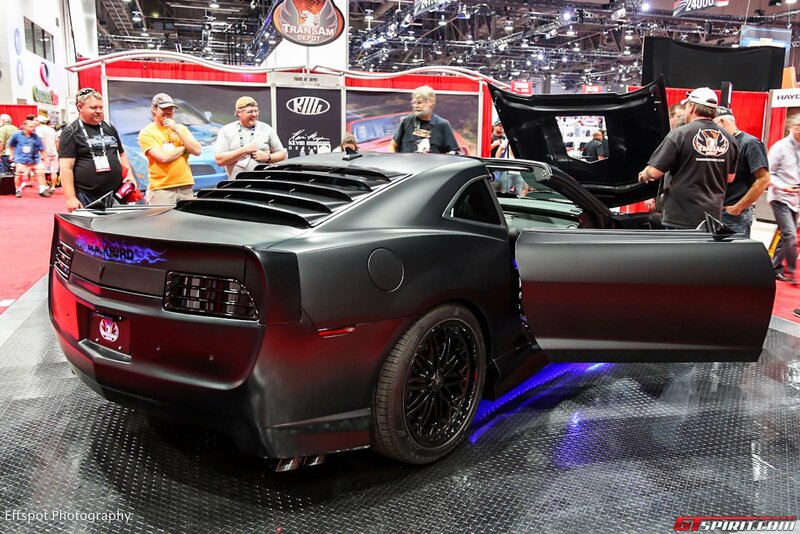 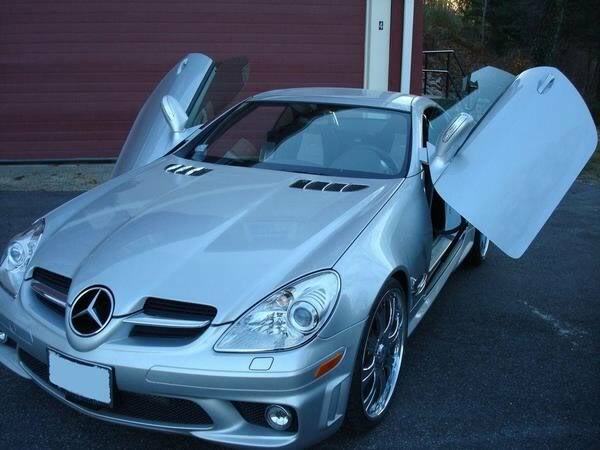 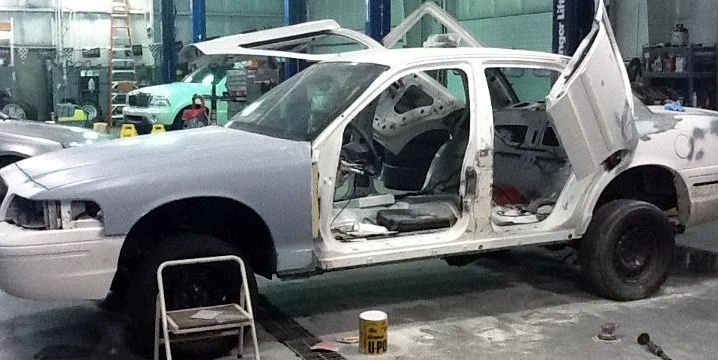 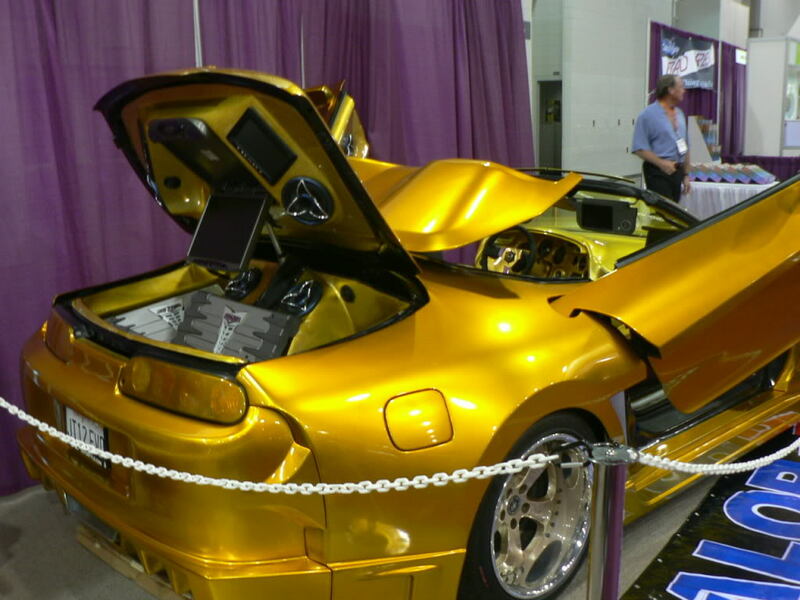 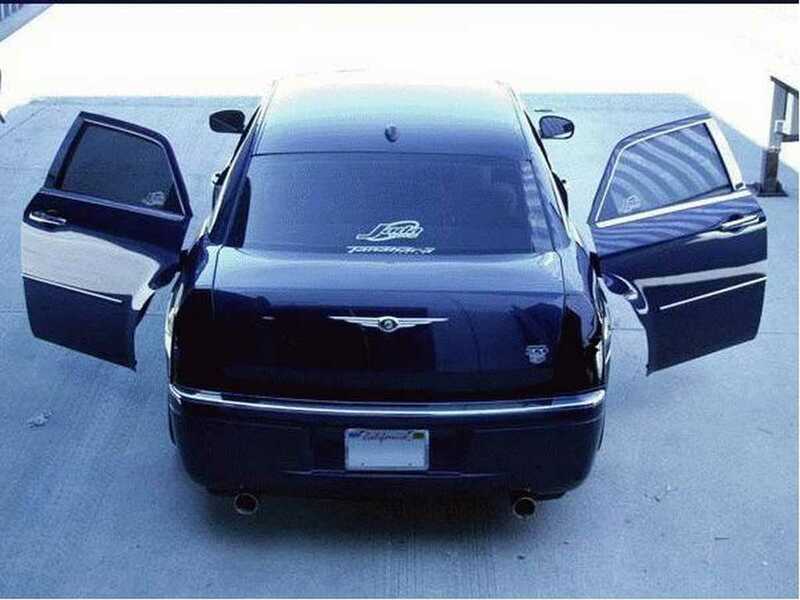 We also have shaved door kits of the highest quality for over 1000 vehicle makes and models. 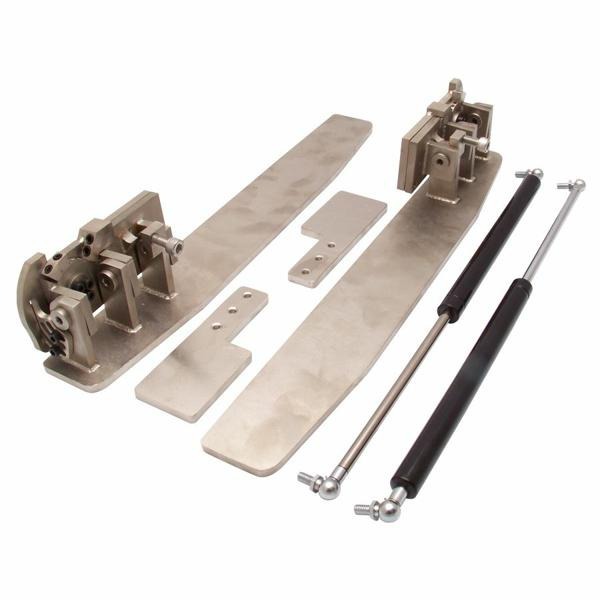 These are designed to be easily upgradable and compatible with your existing OEM key fobs and car alarms. 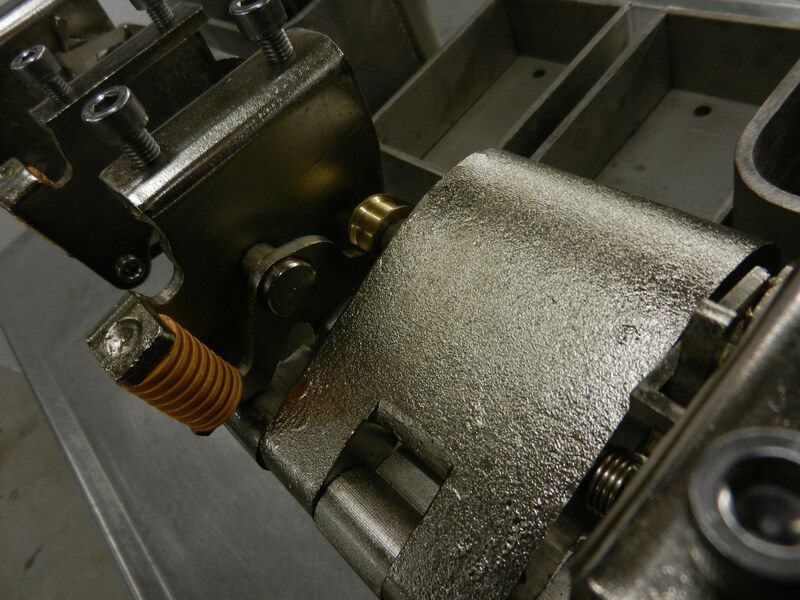 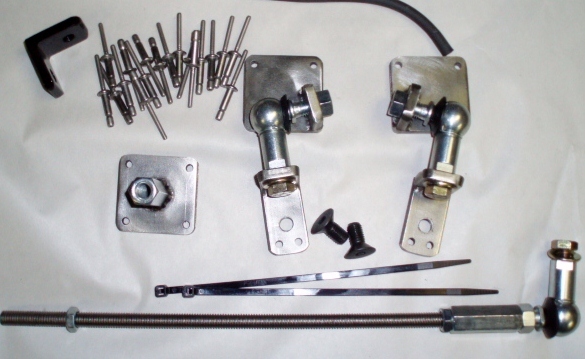 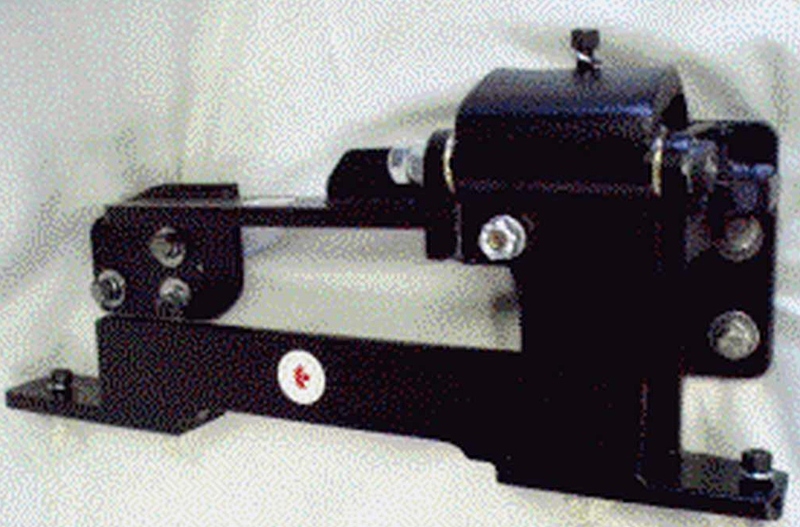 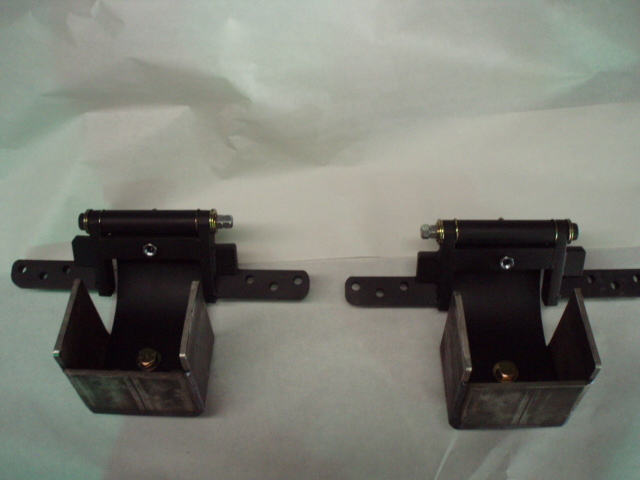 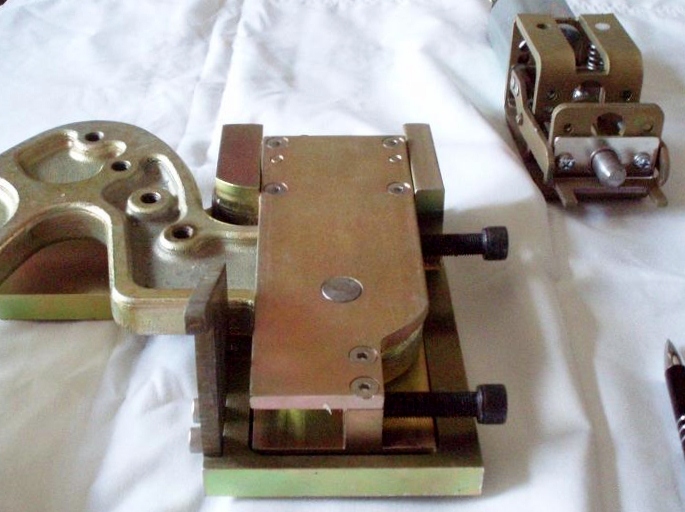 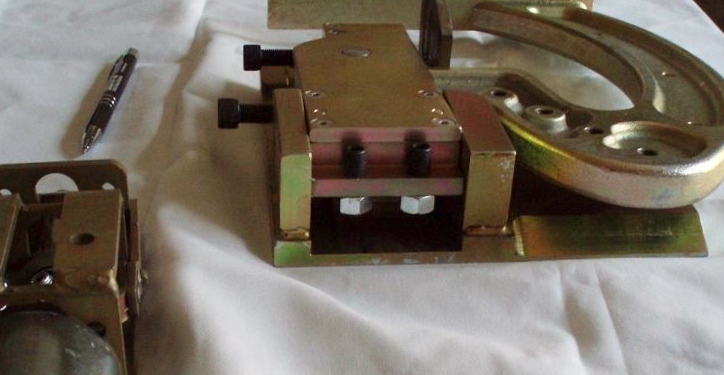 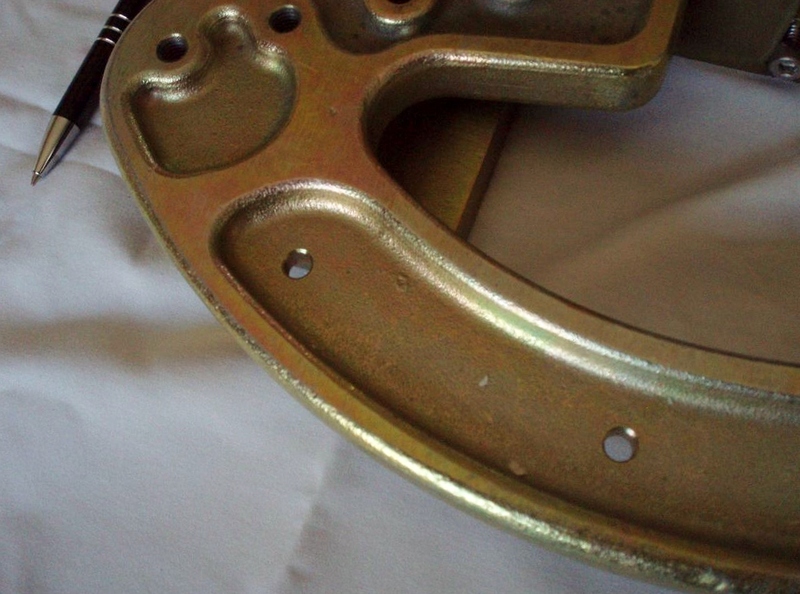 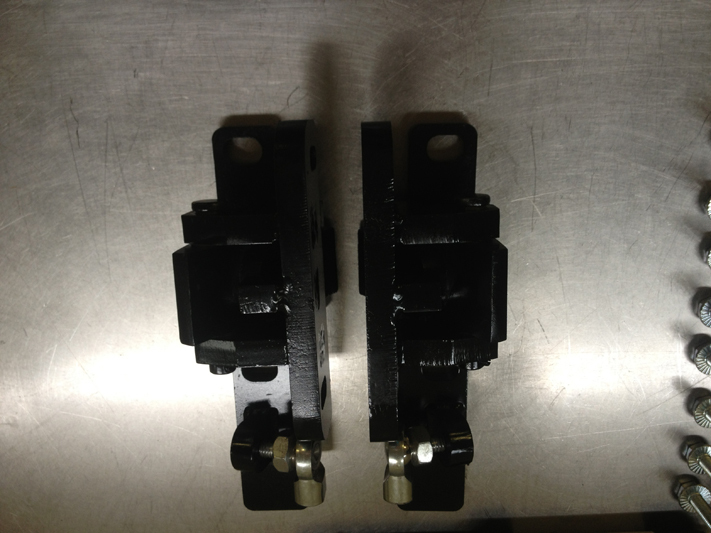 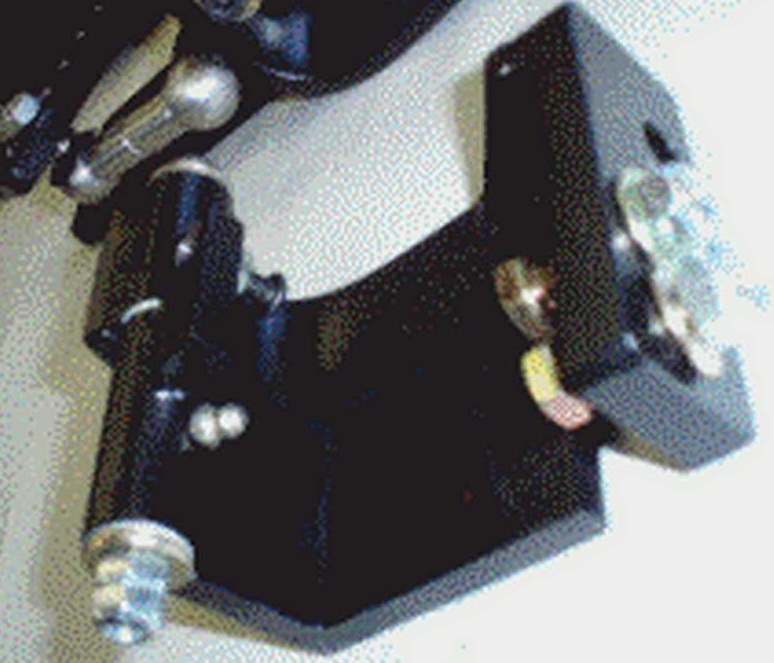 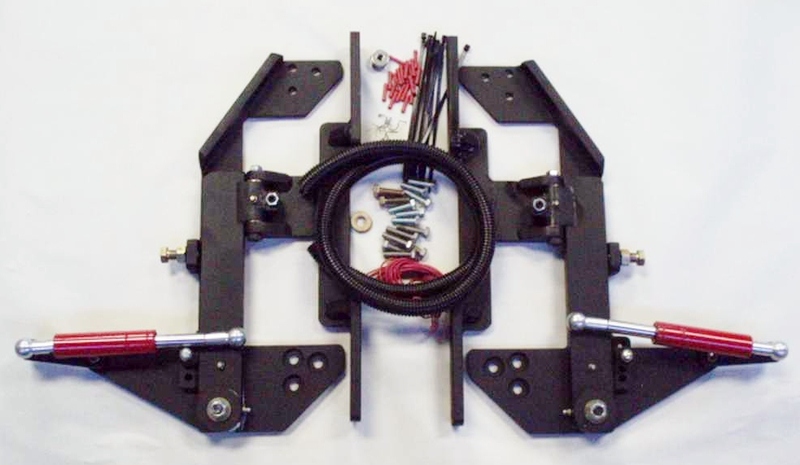 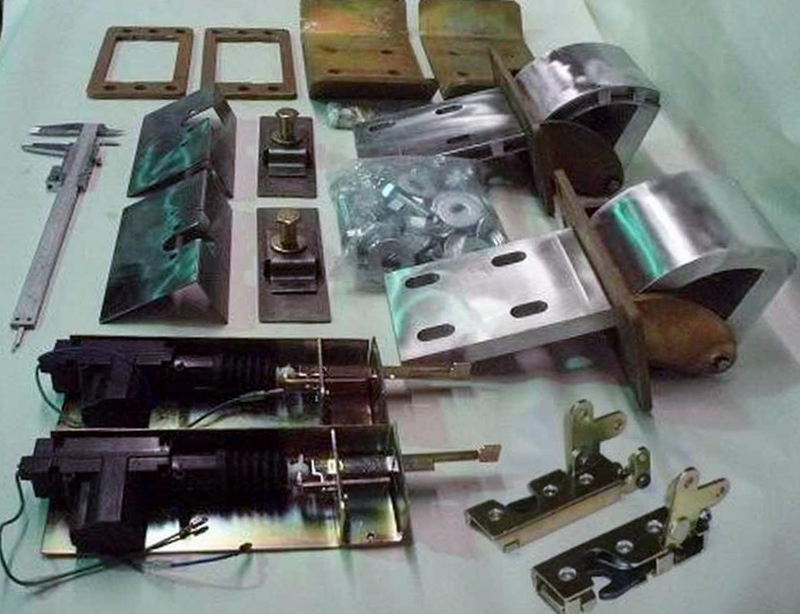 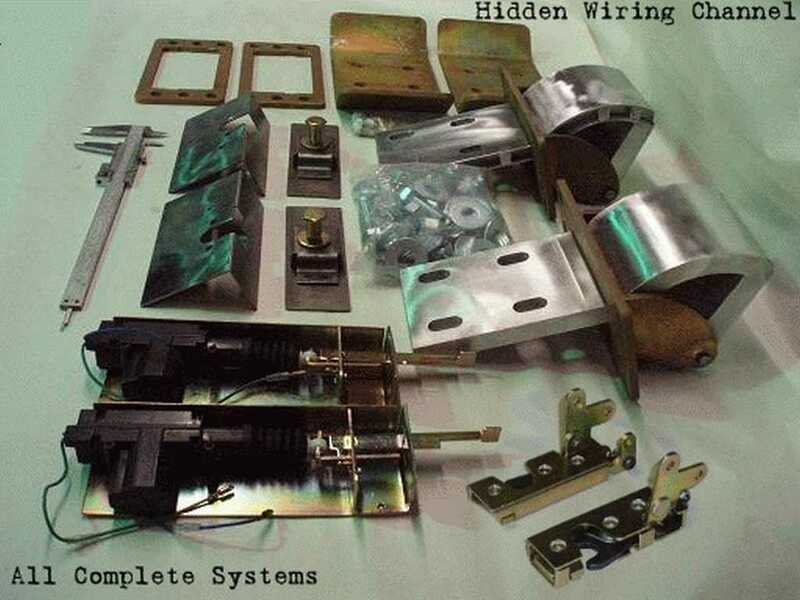 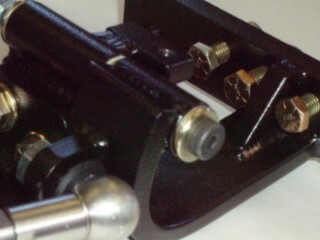 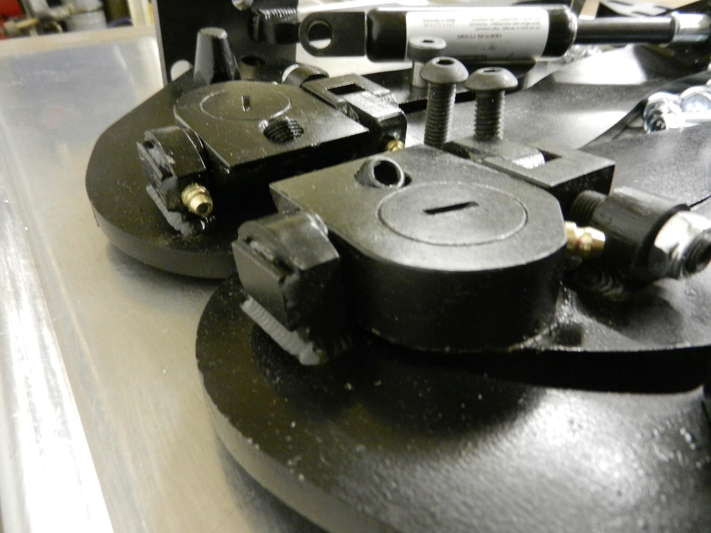 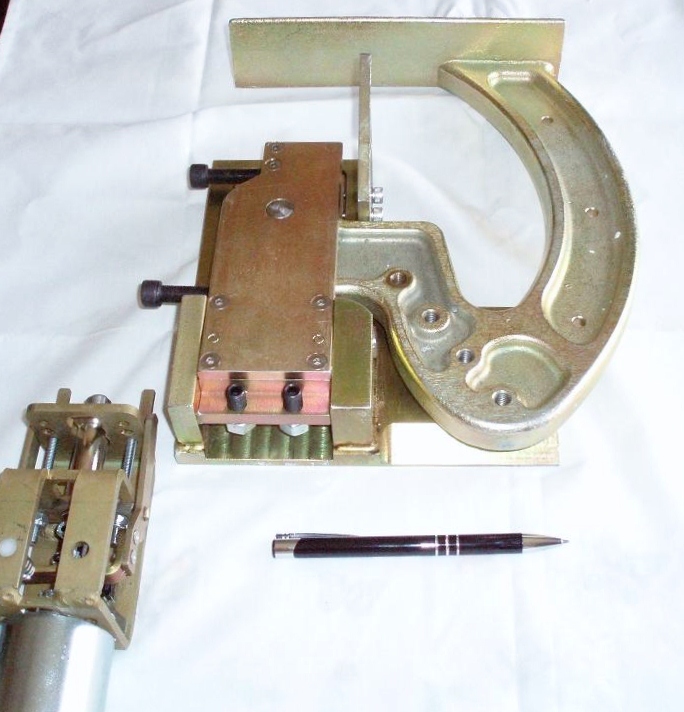 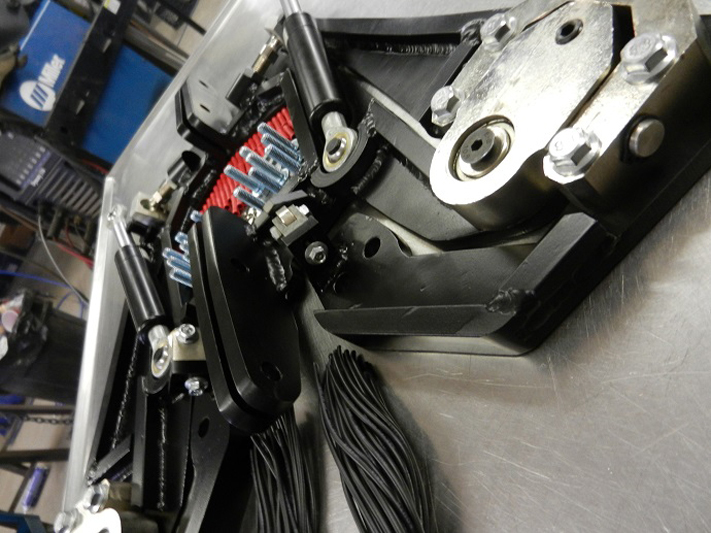 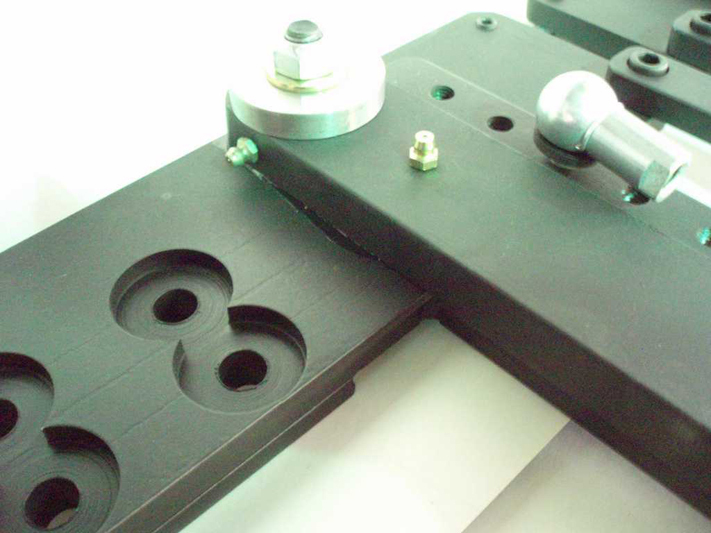 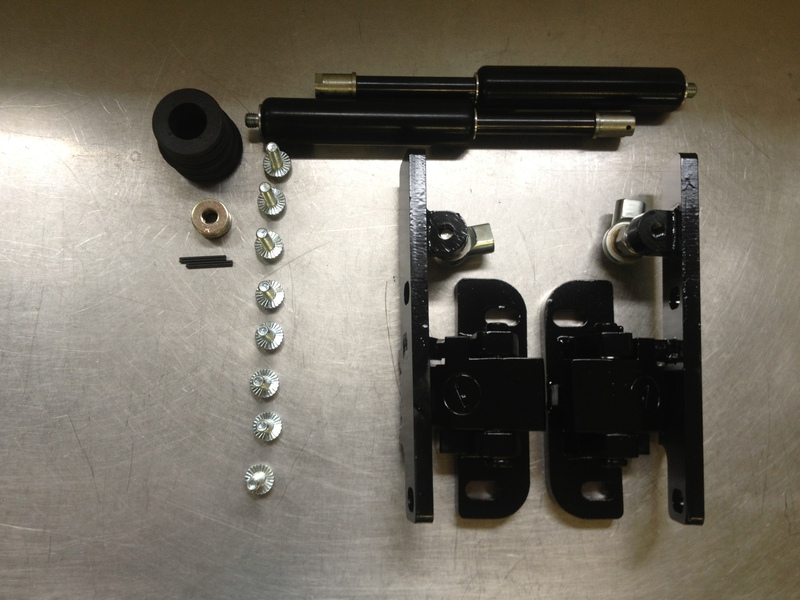 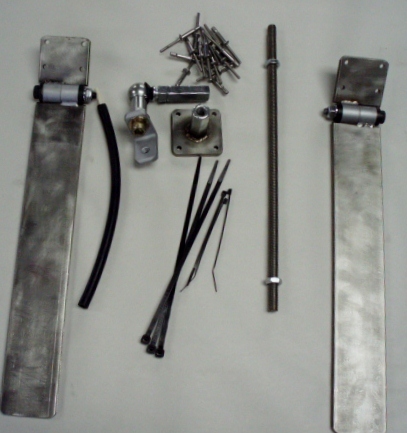 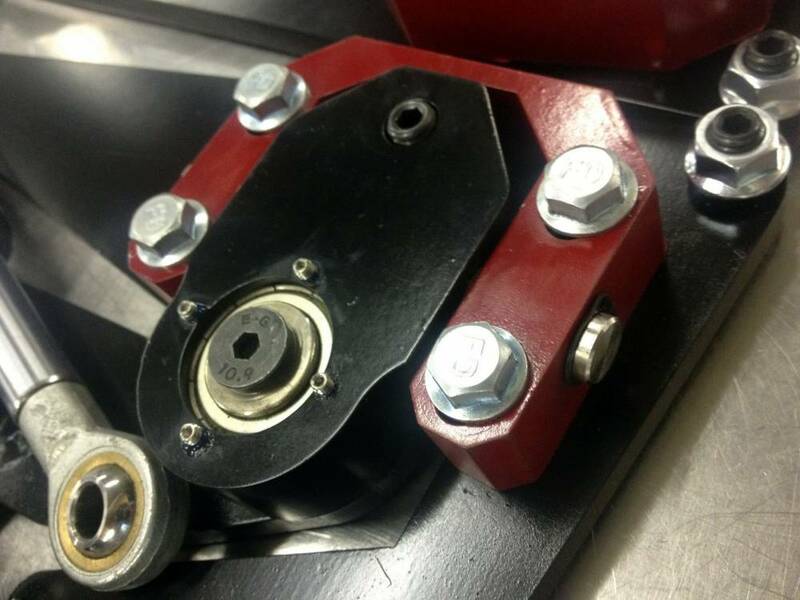 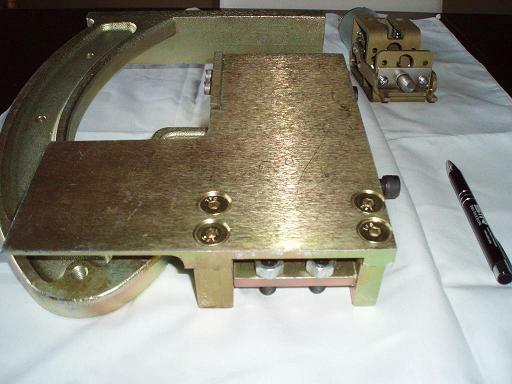 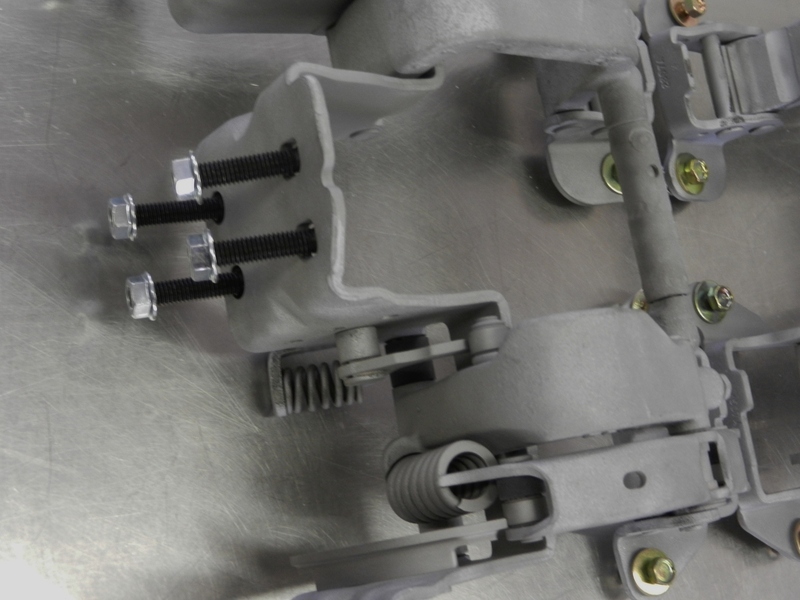 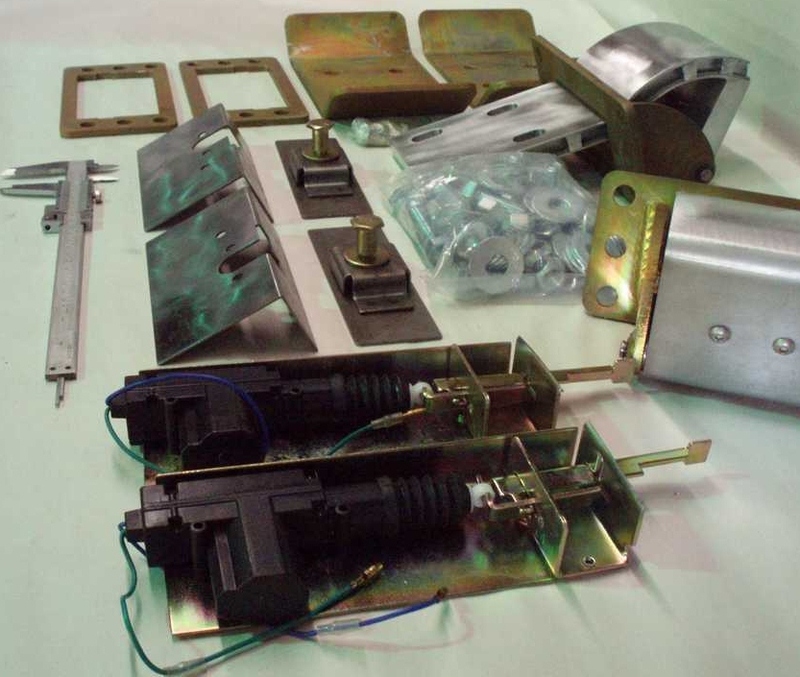 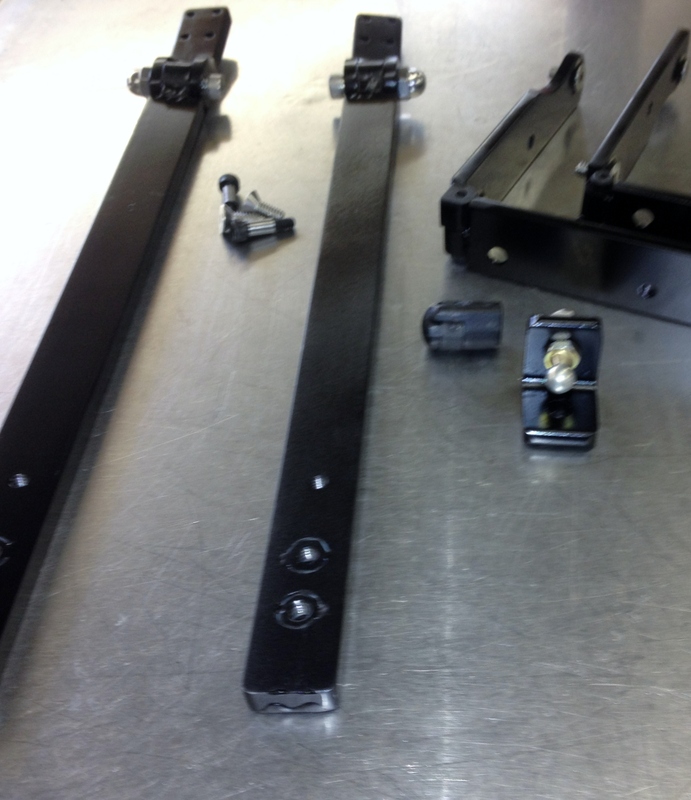 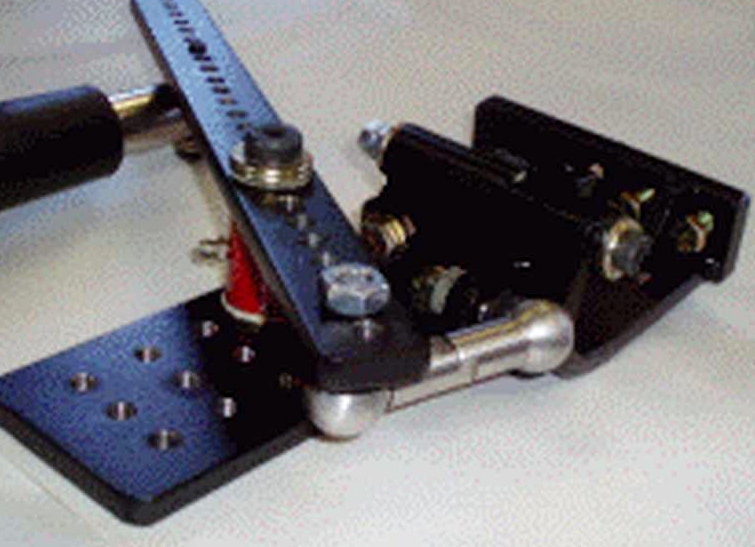 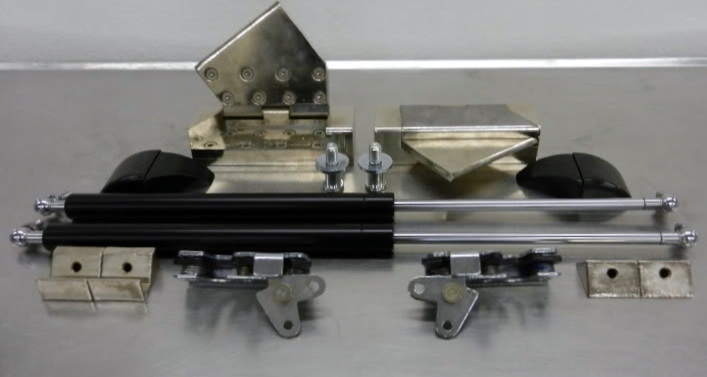 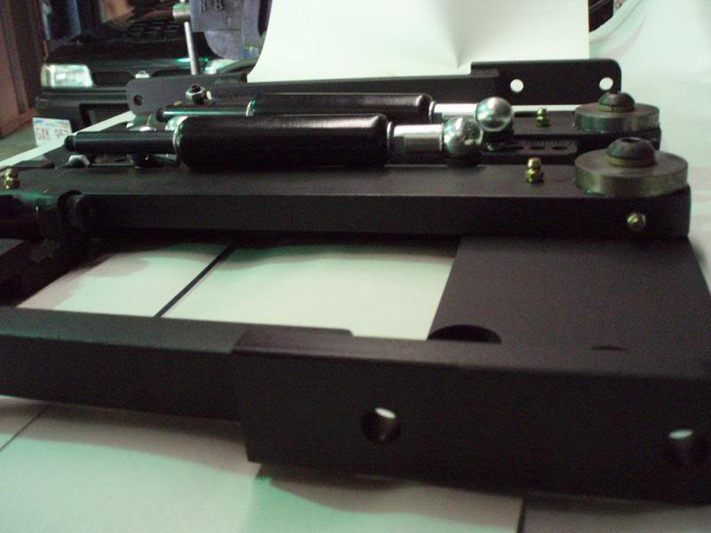 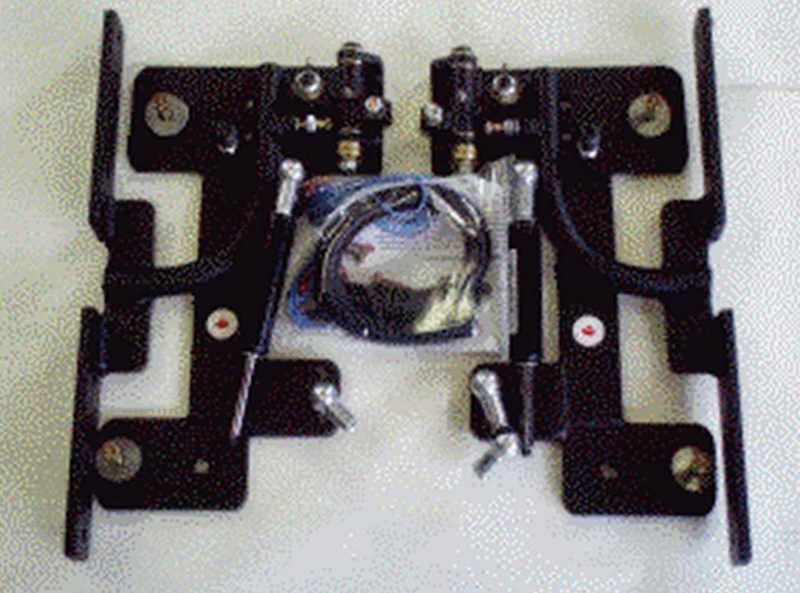 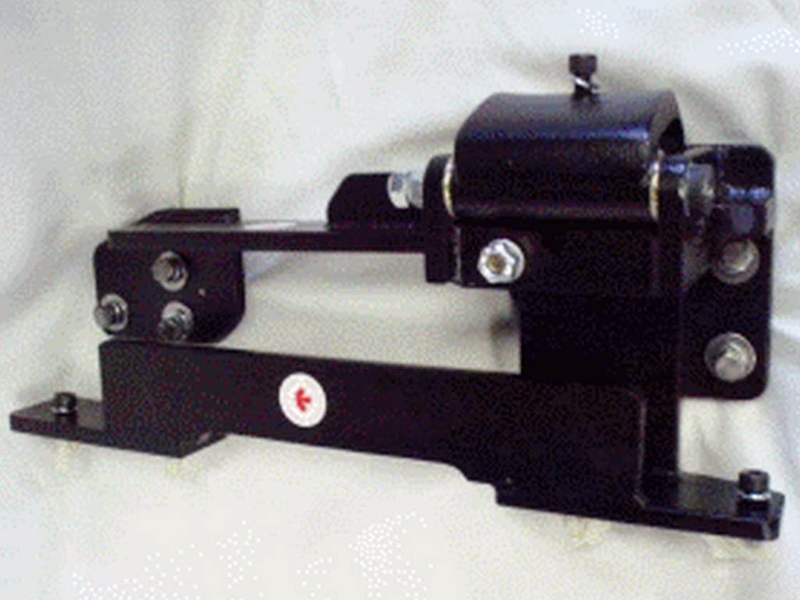 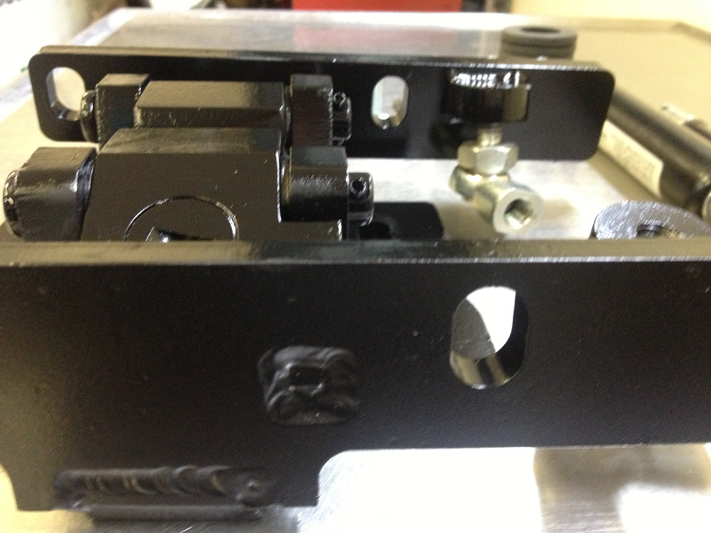 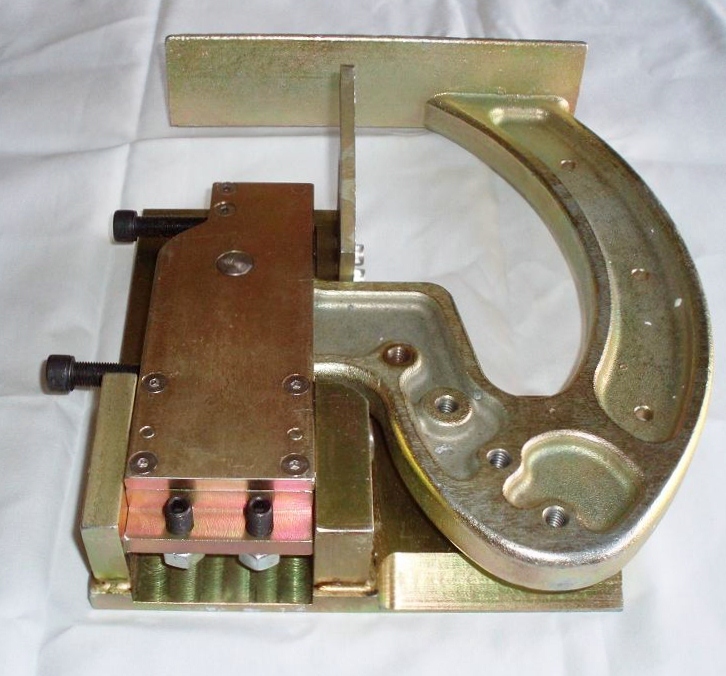 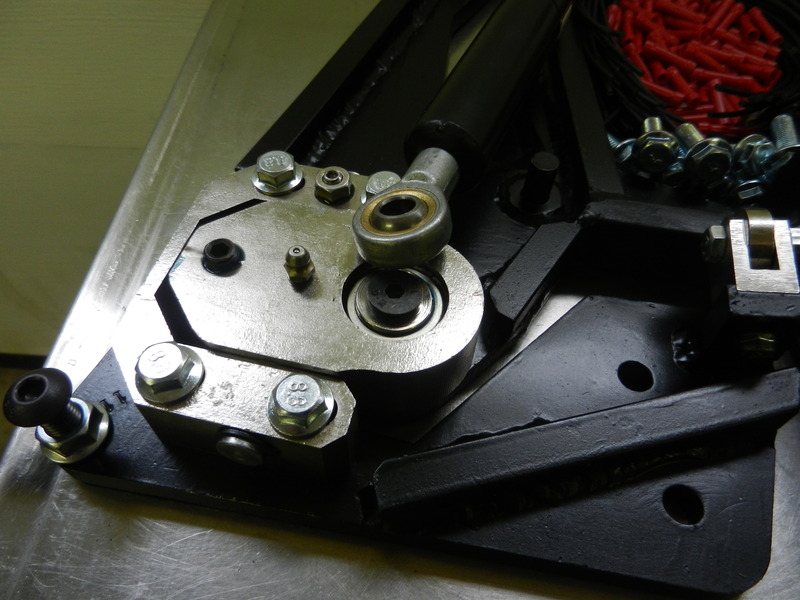 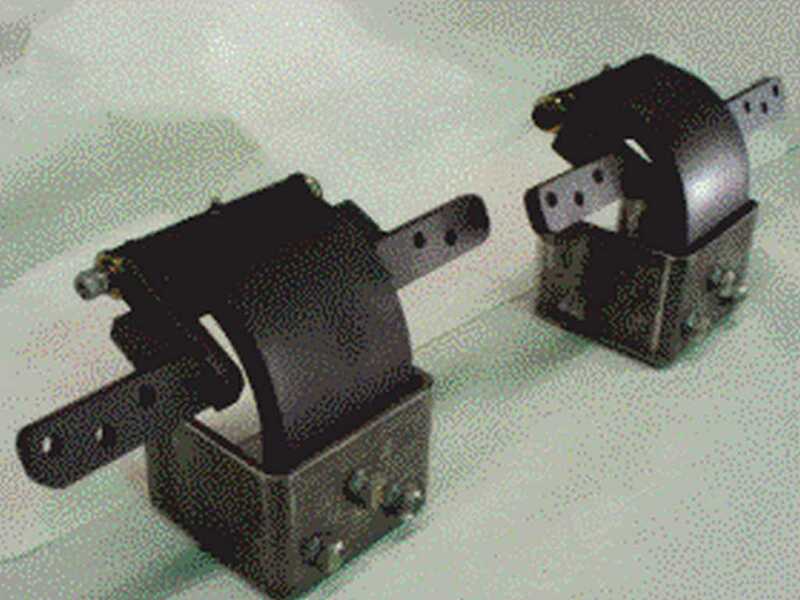 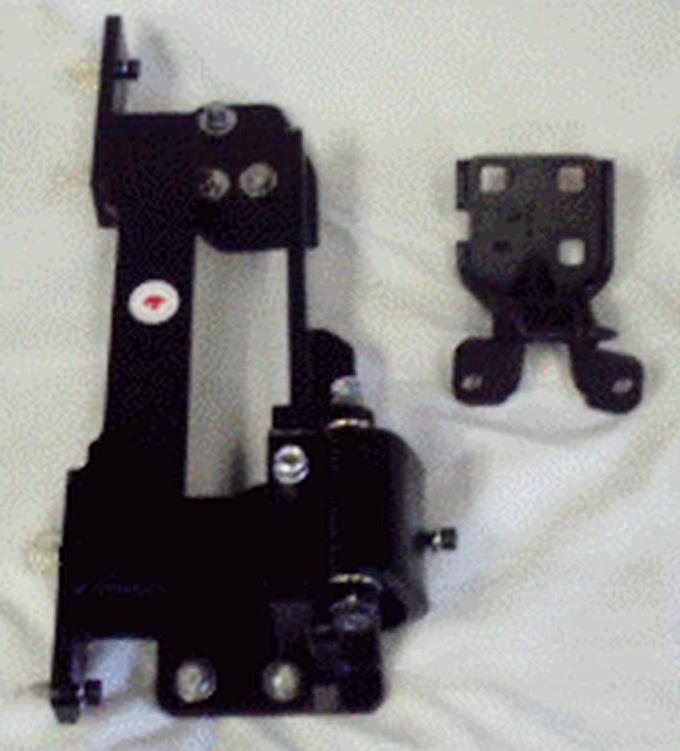 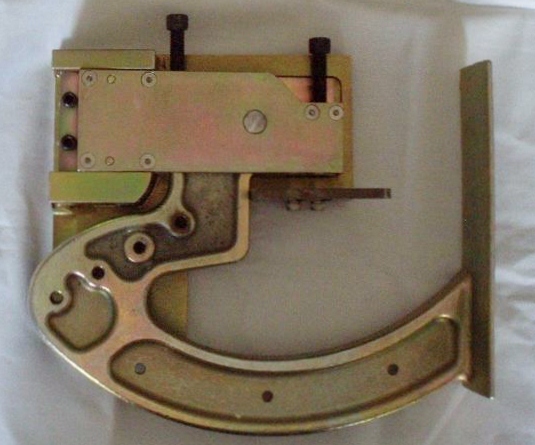 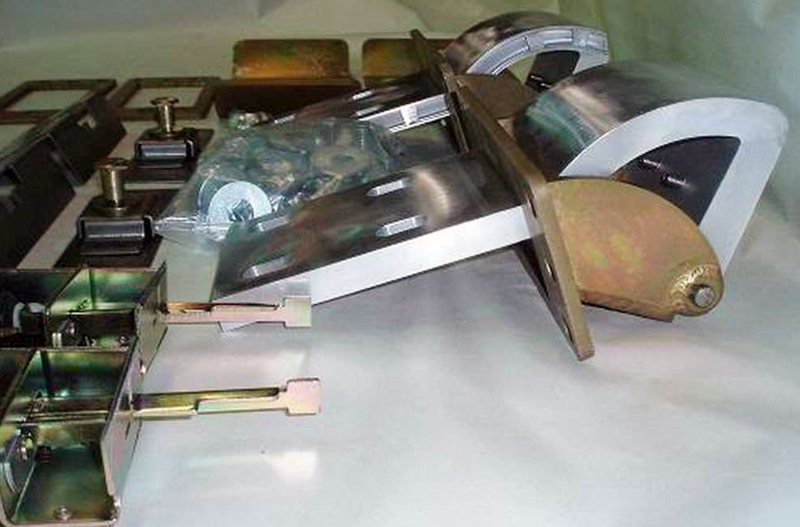 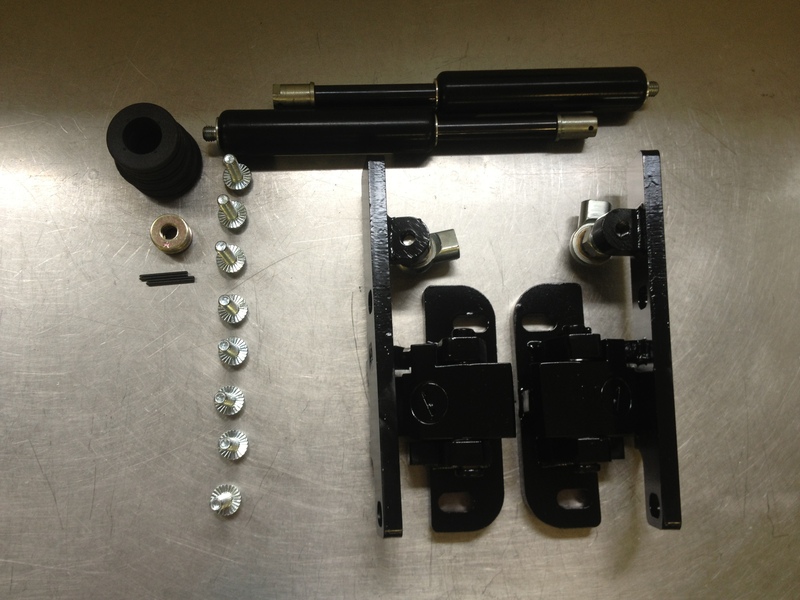 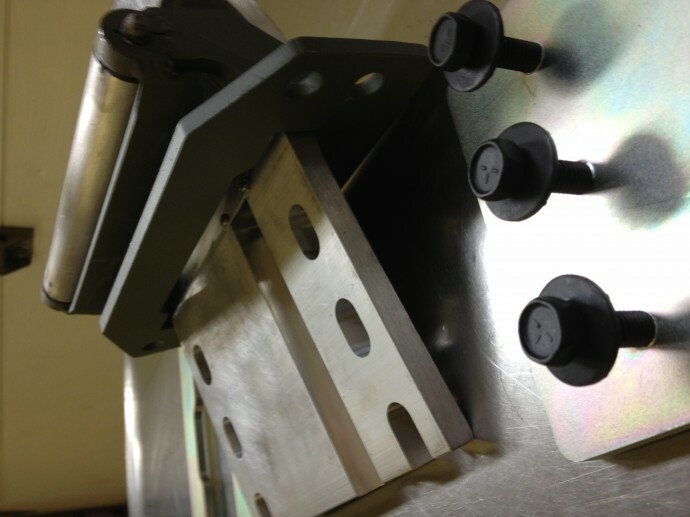 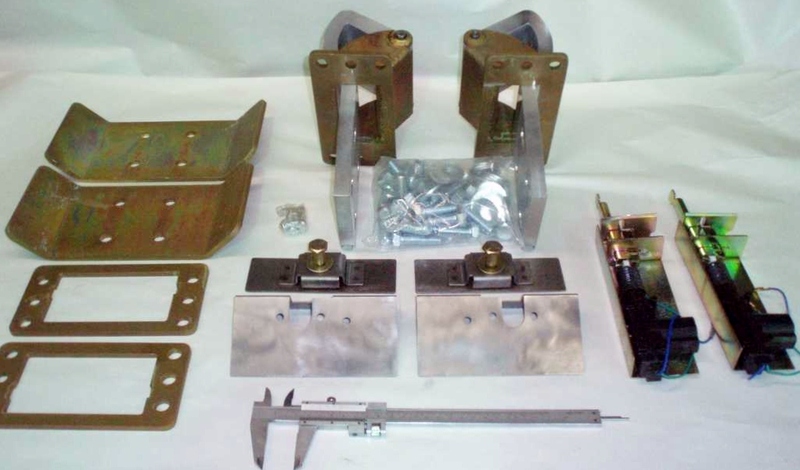 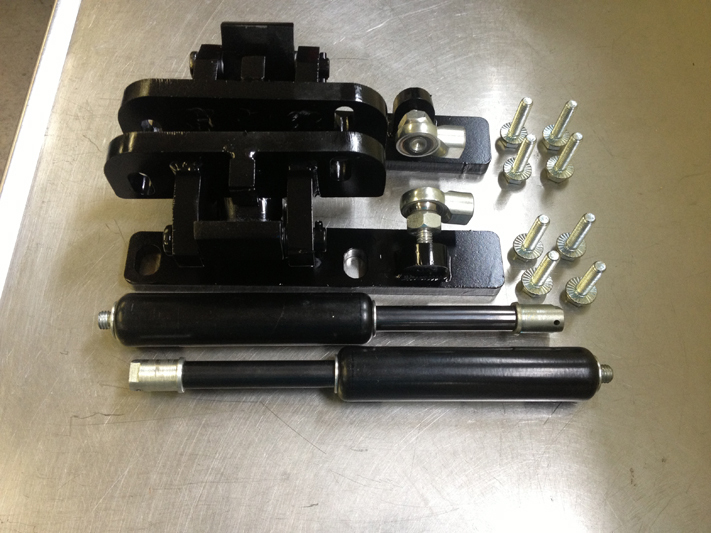 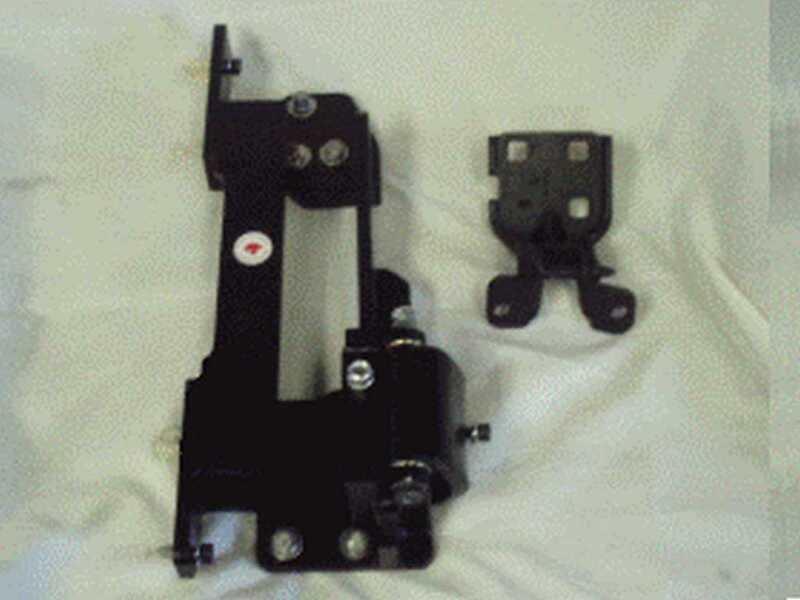 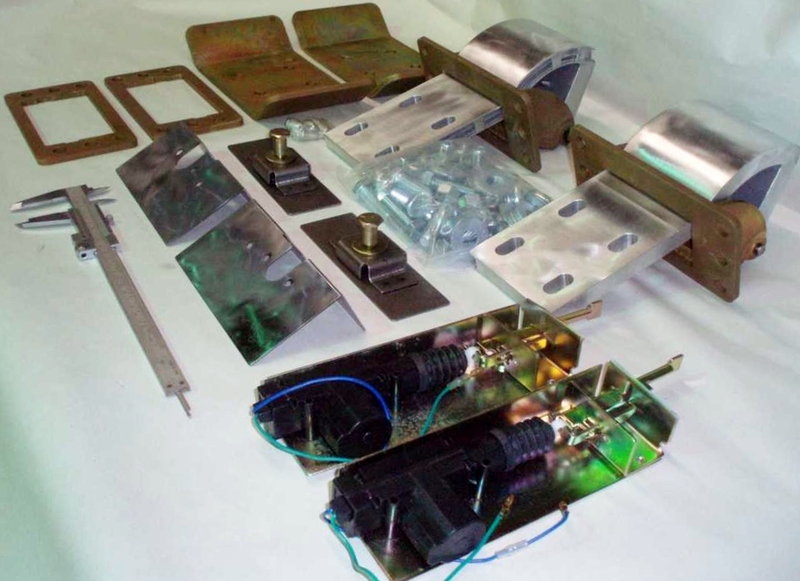 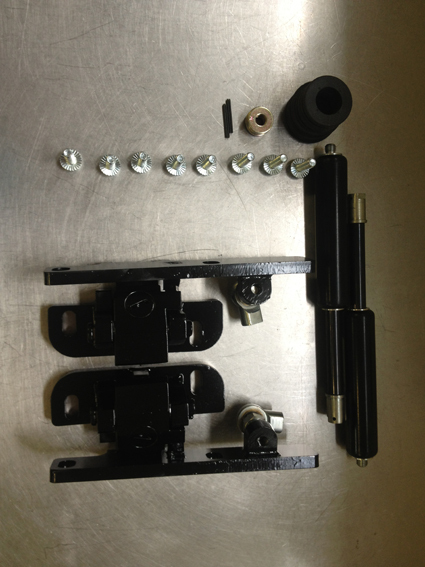 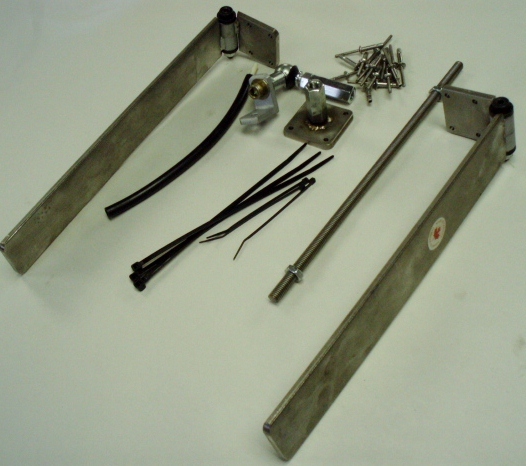 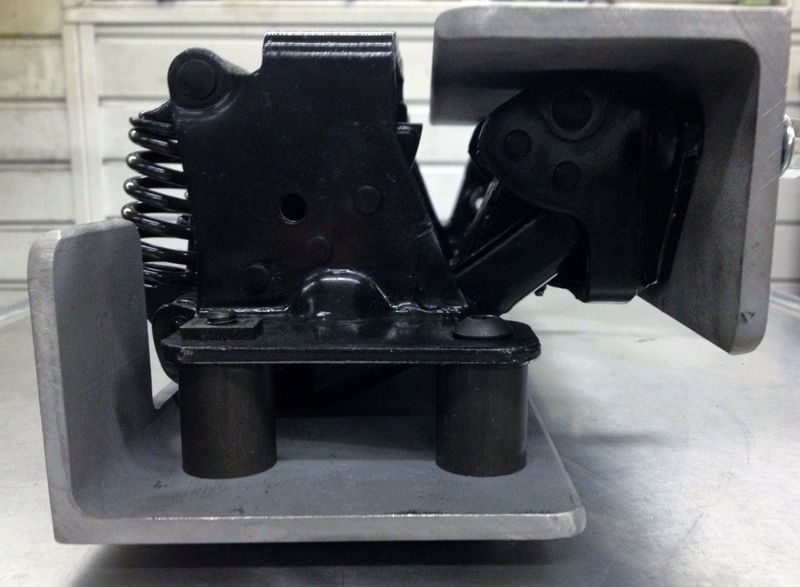 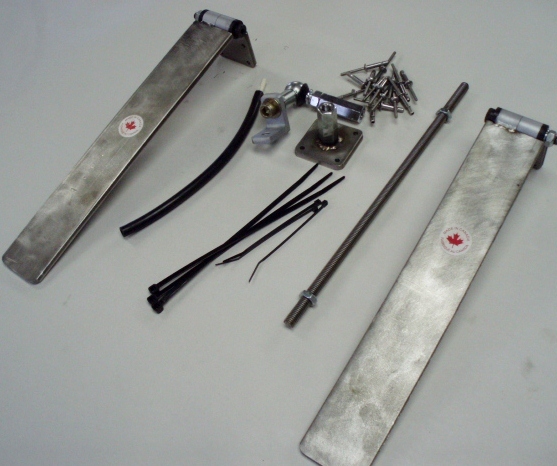 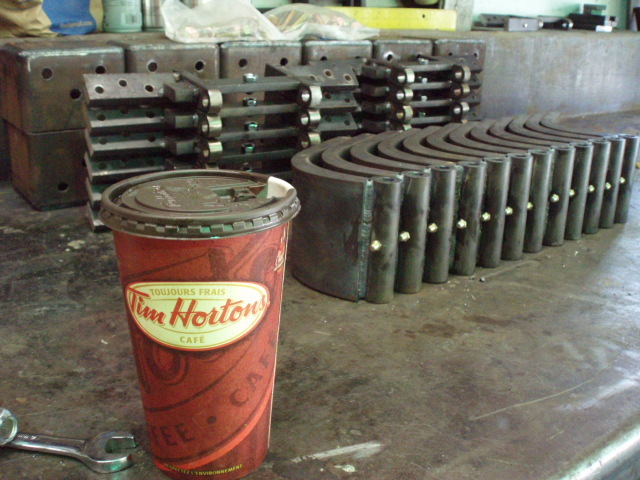 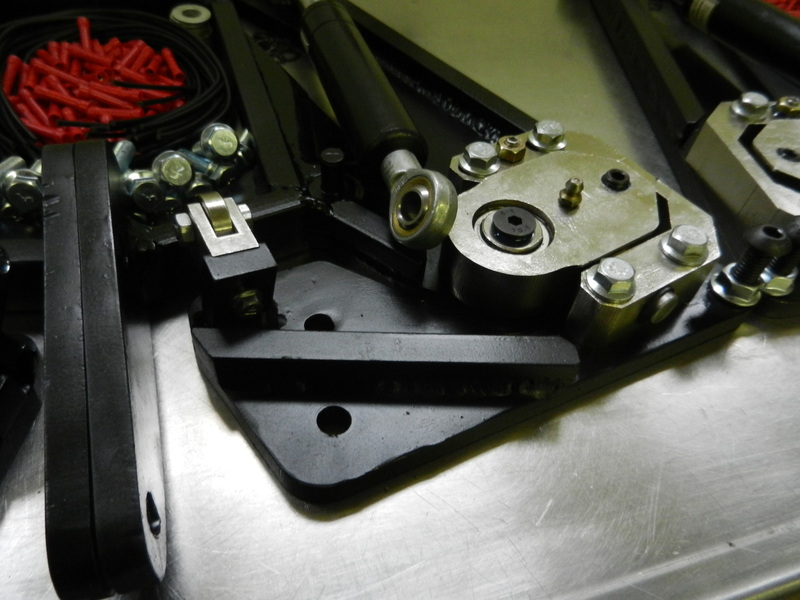 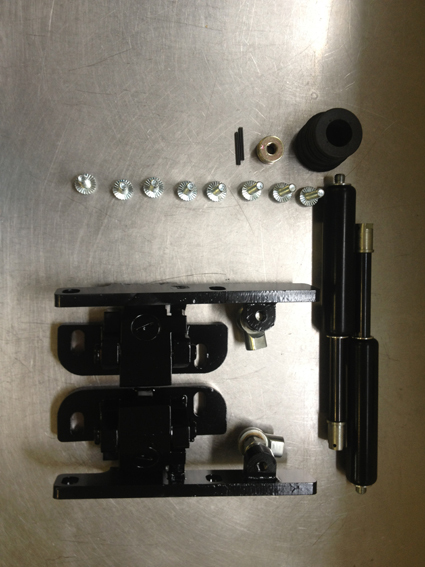 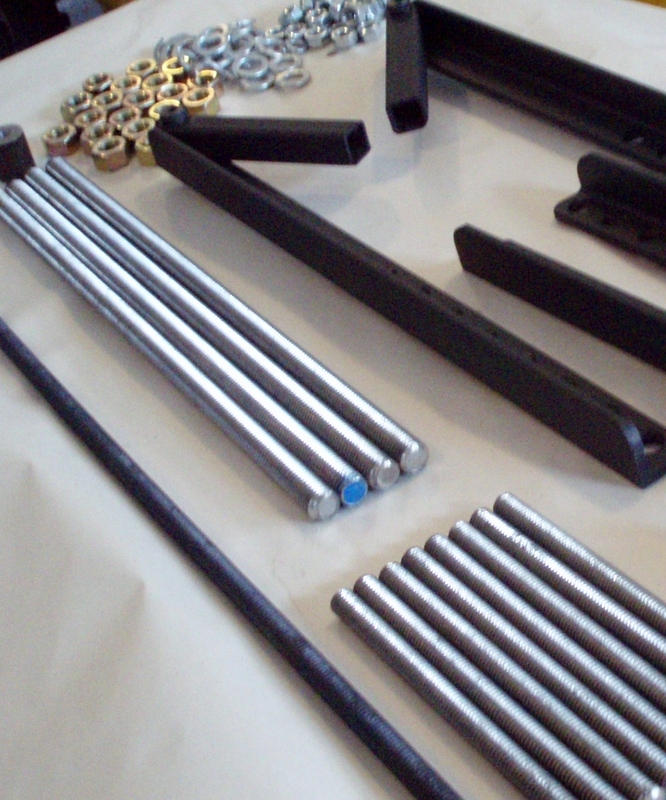 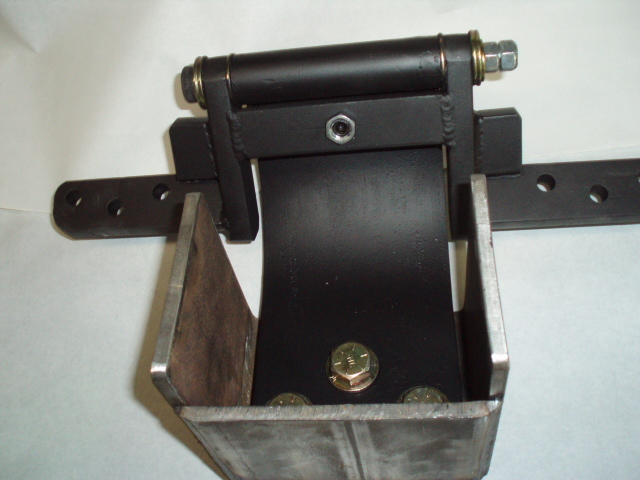 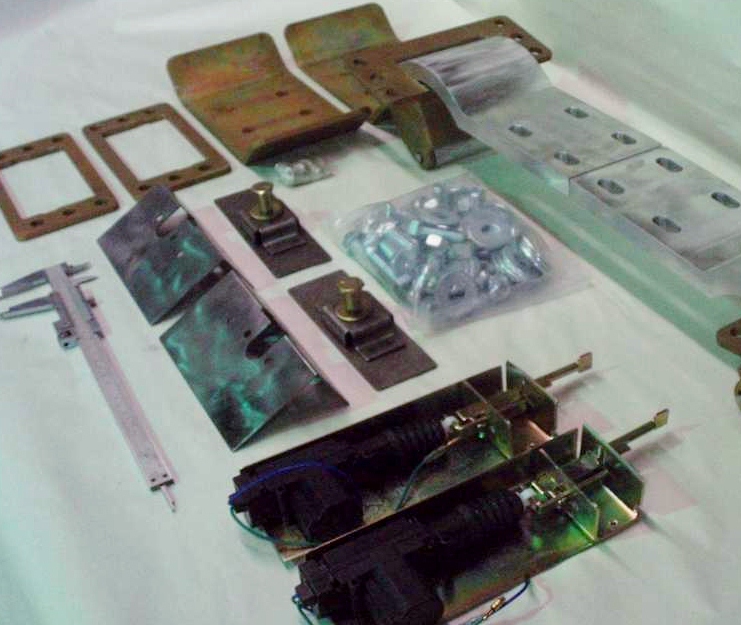 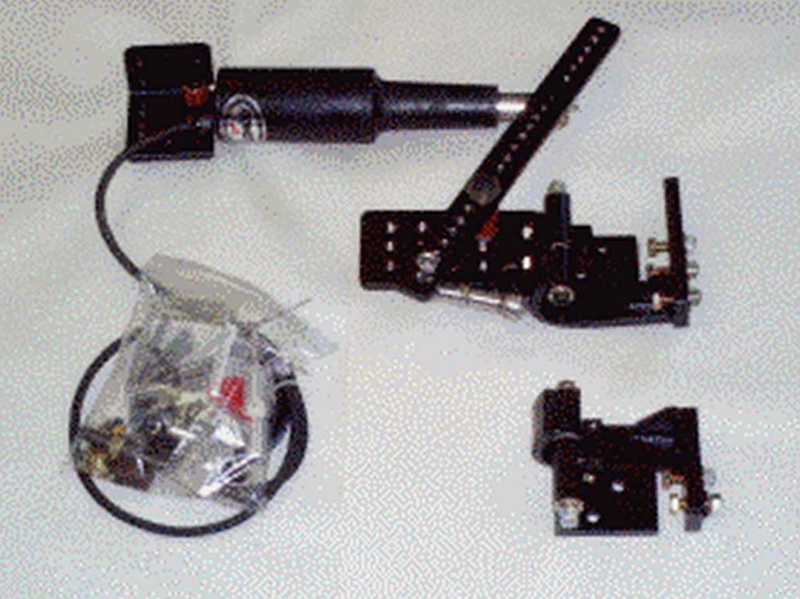 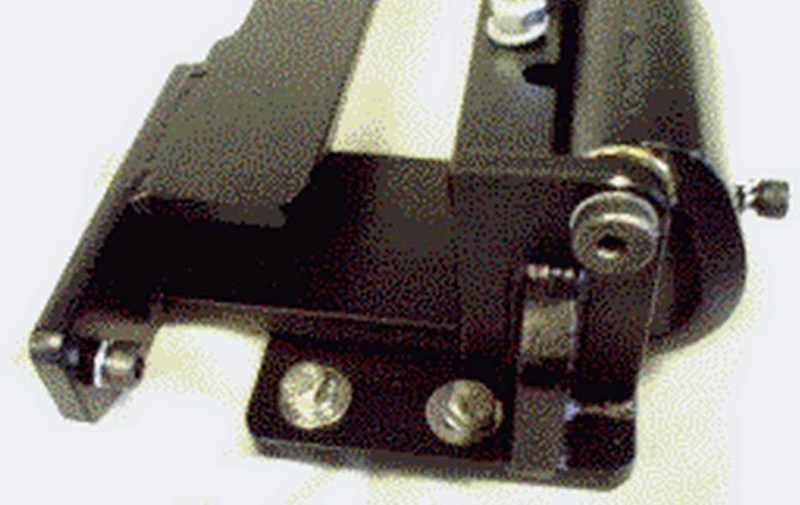 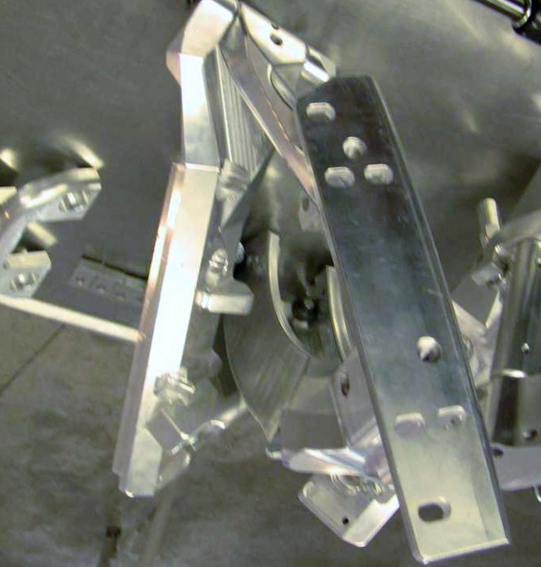 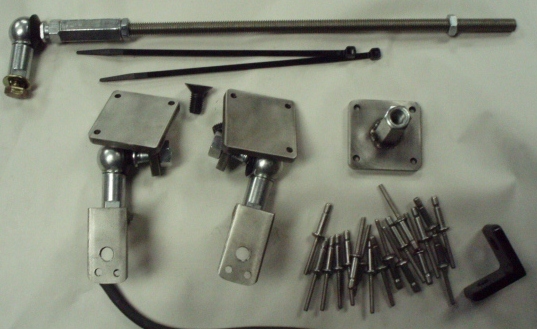 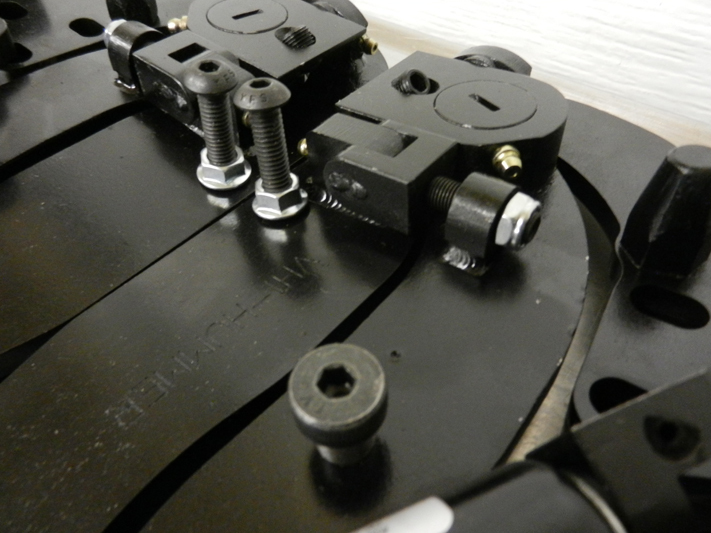 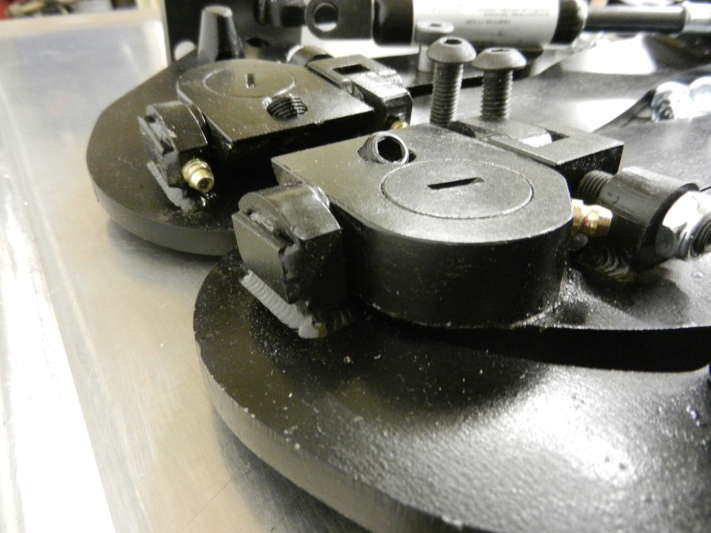 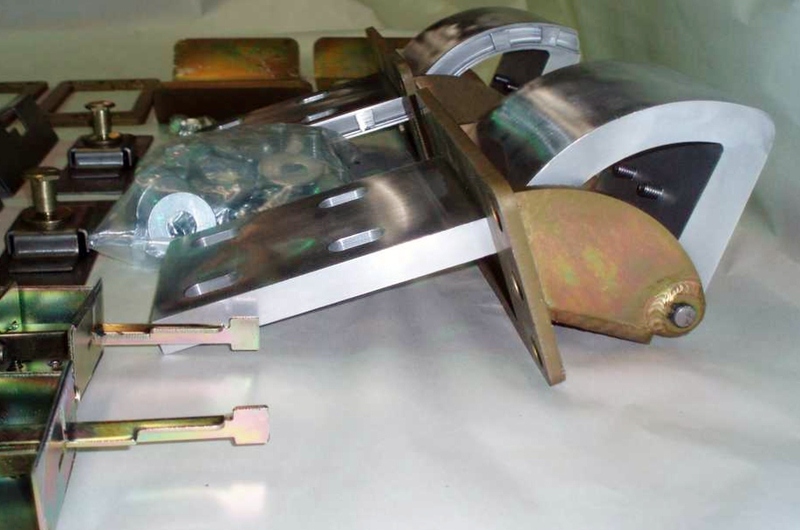 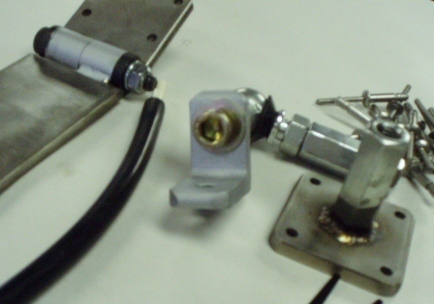 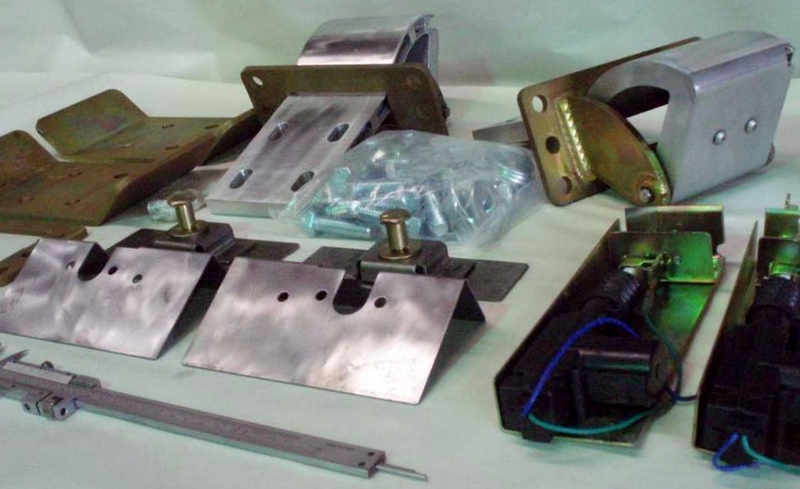 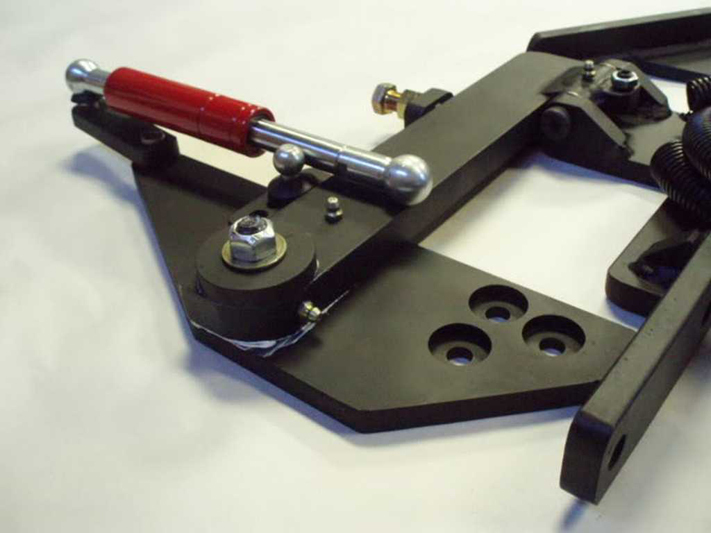 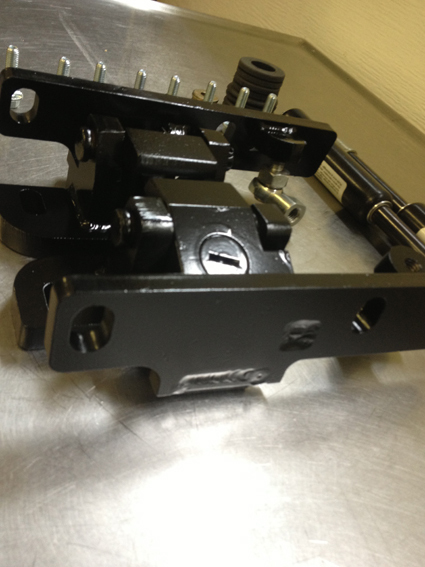 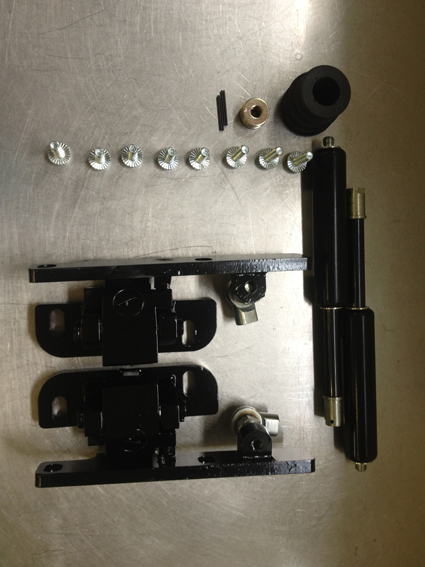 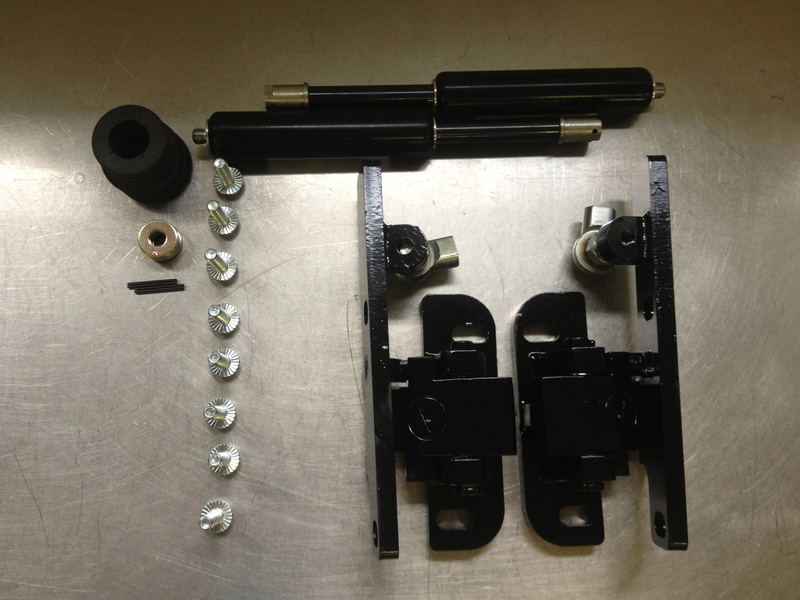 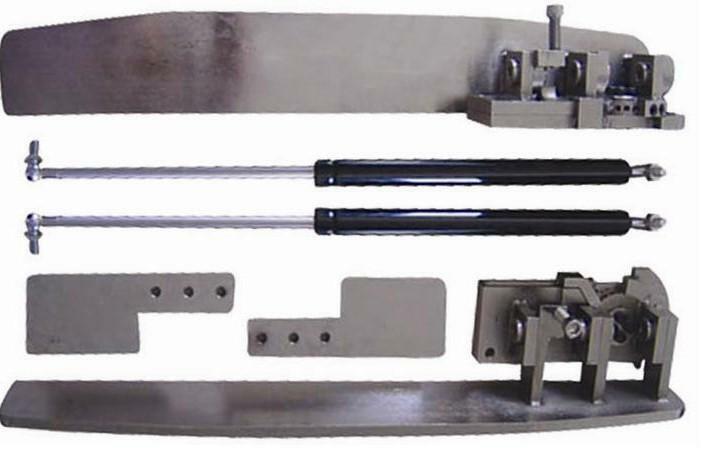 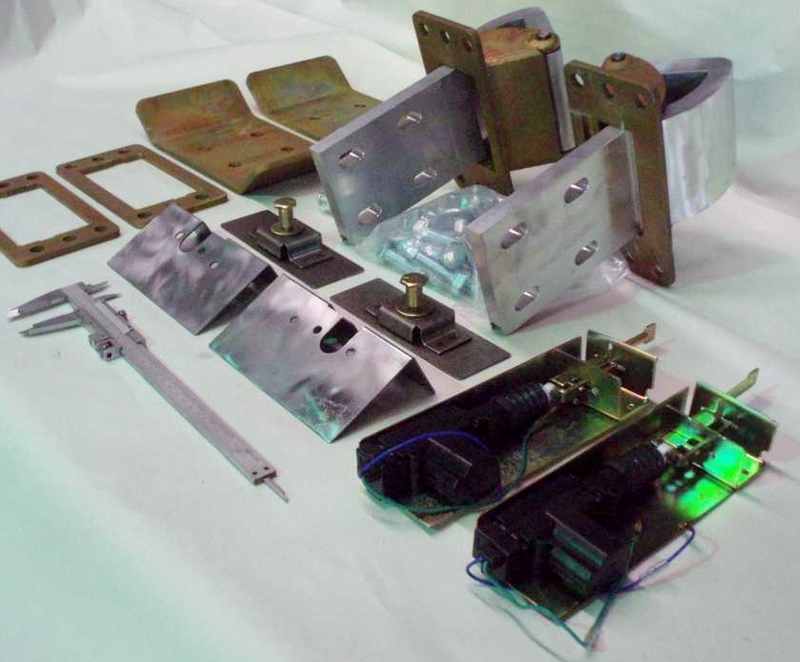 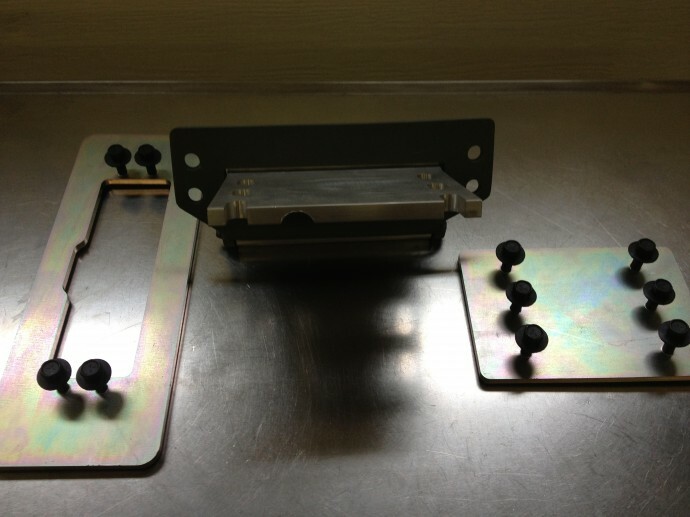 Our shaved door kits are manufactured from heavy duty solenoids to ensure extraordinary durability. 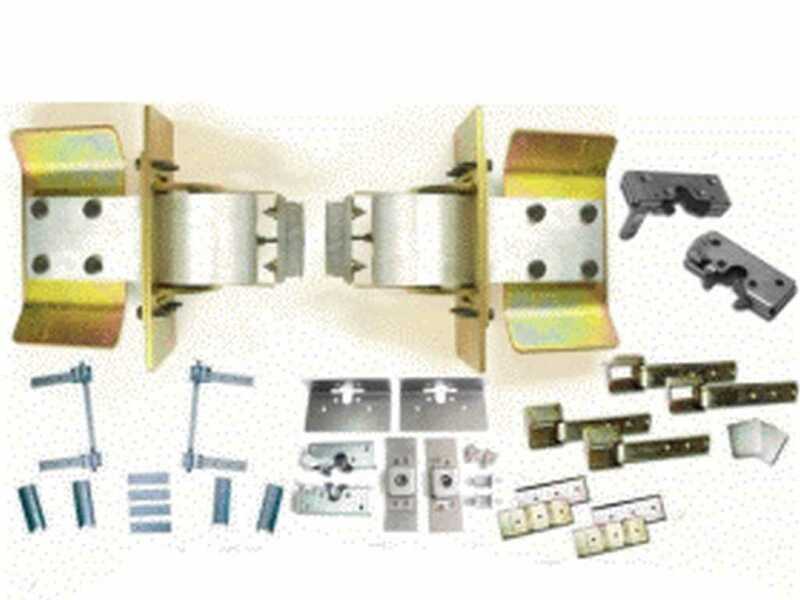 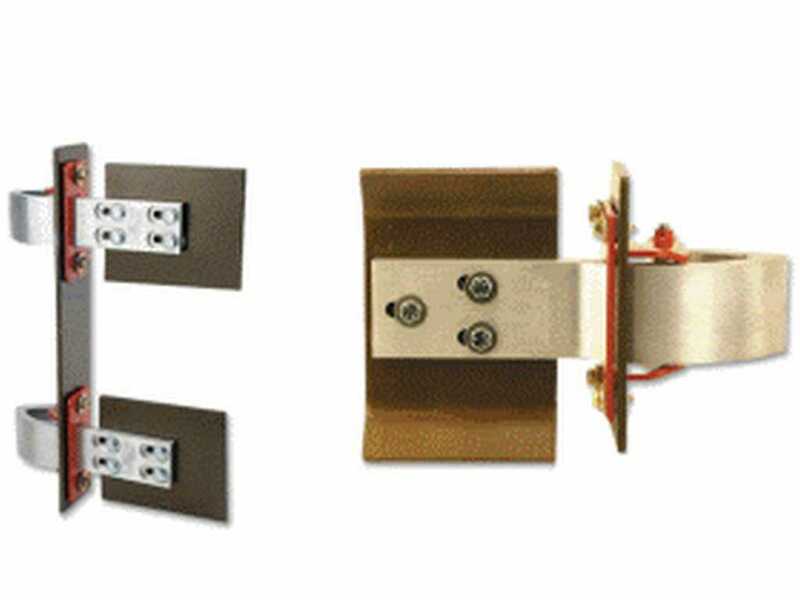 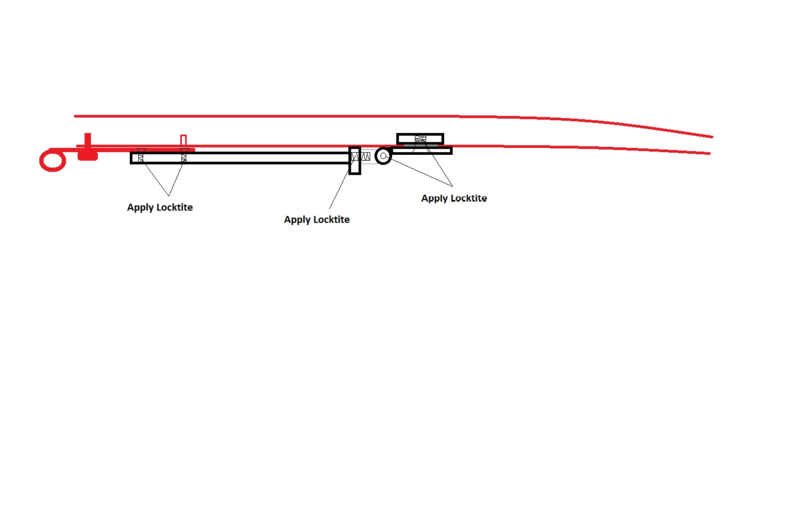 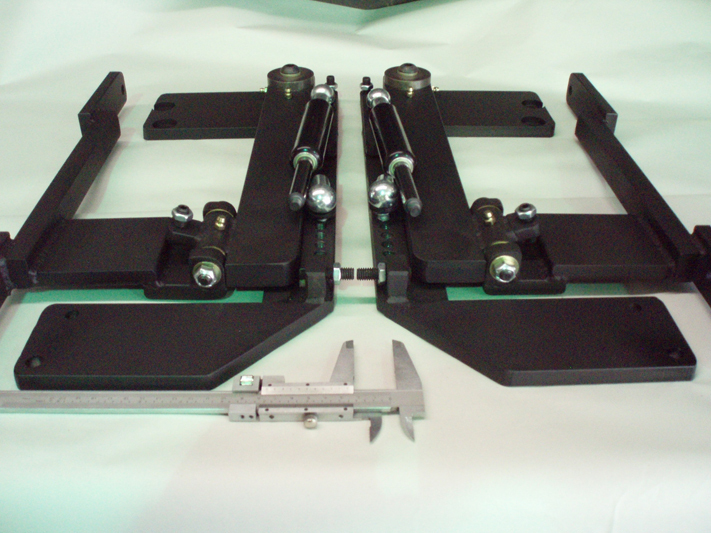 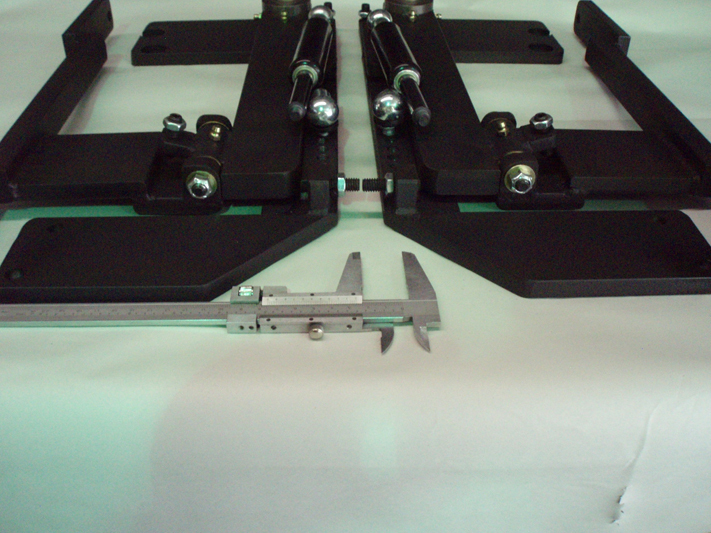 No matter how complex your hinge door systems related requirements are, contact us for the best in the market.